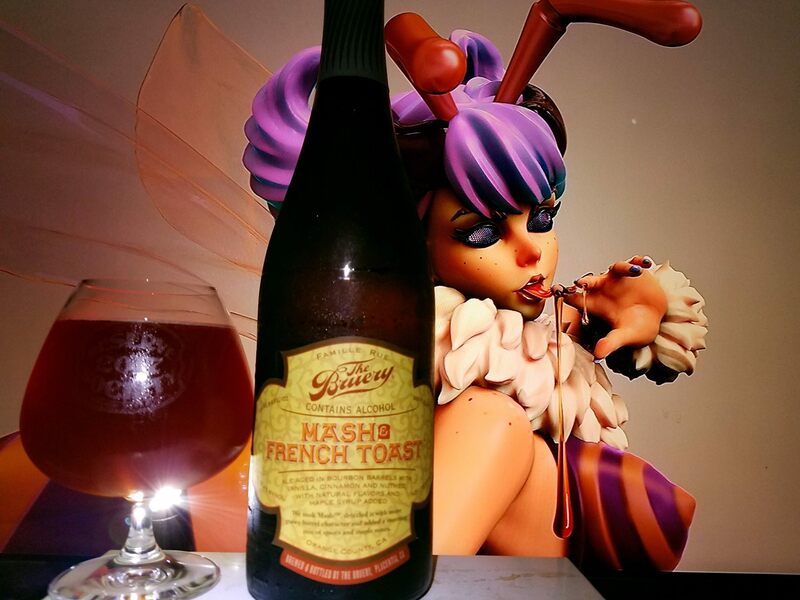 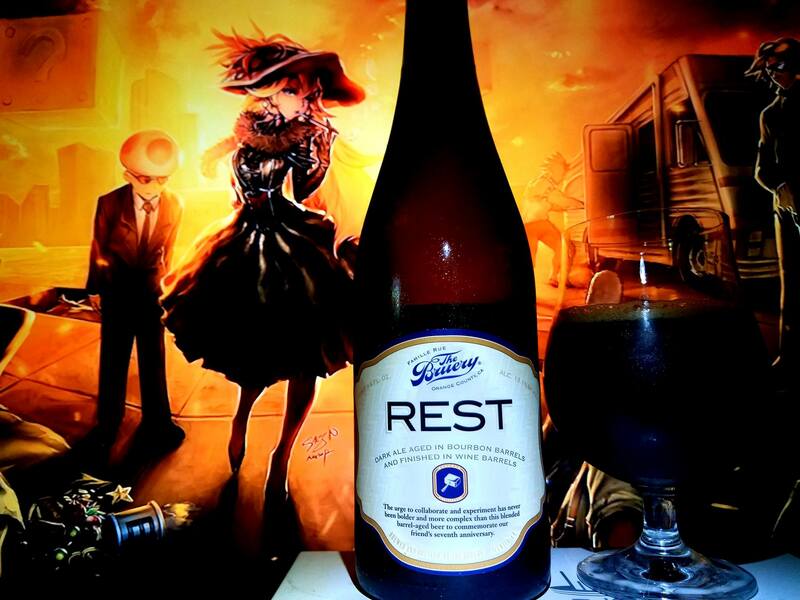 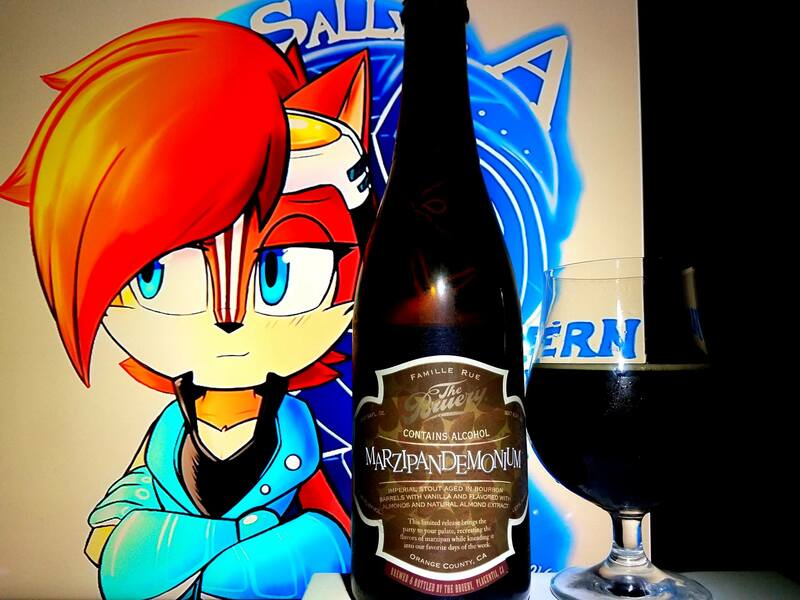 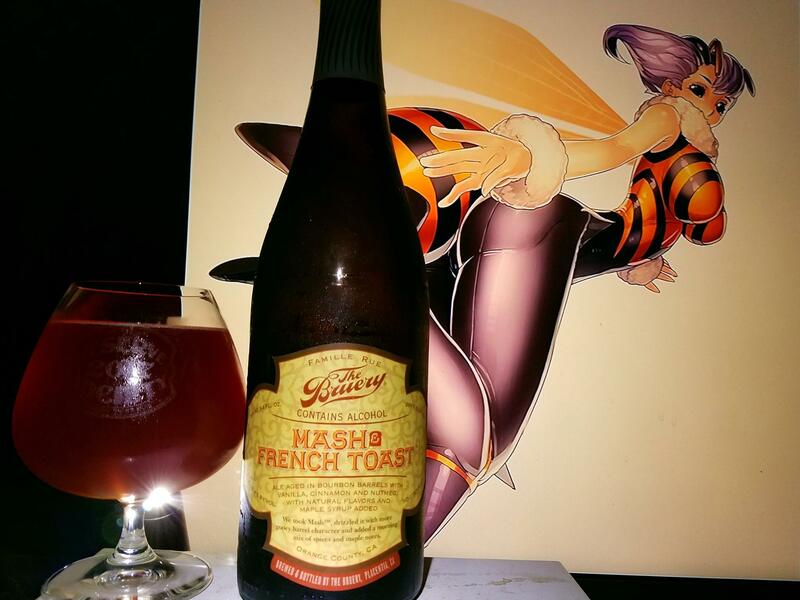 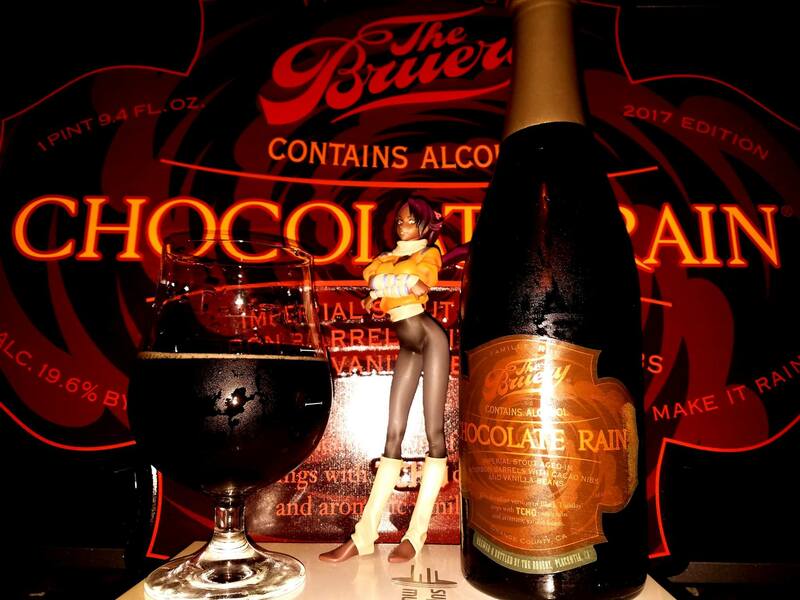 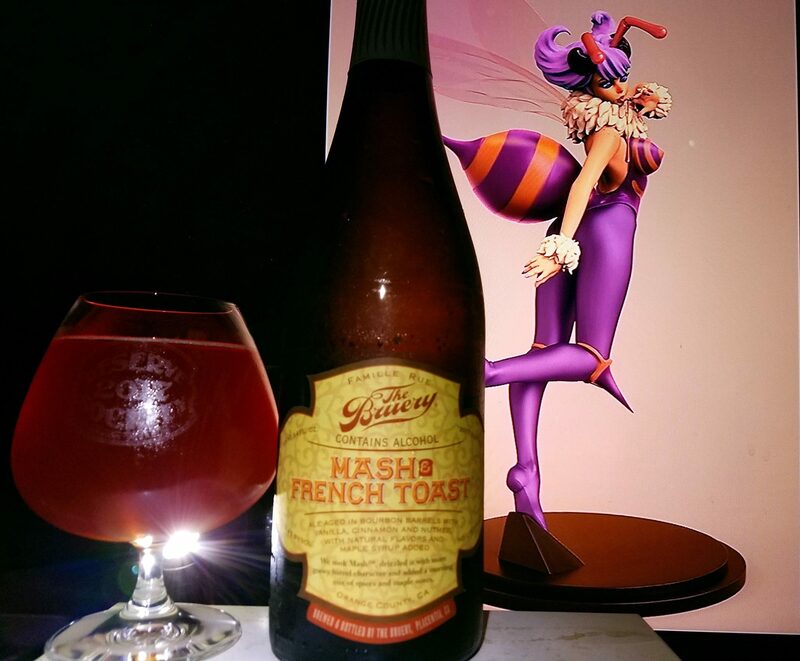 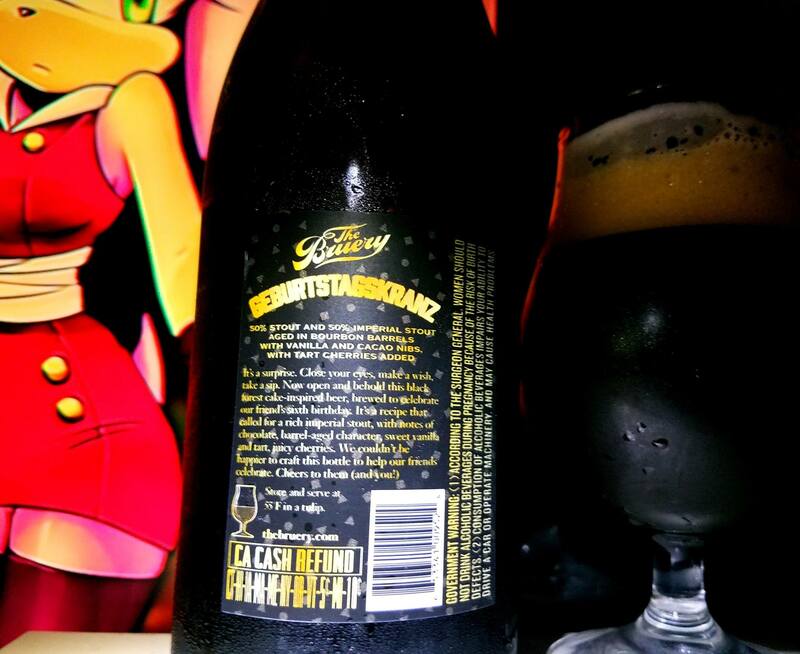 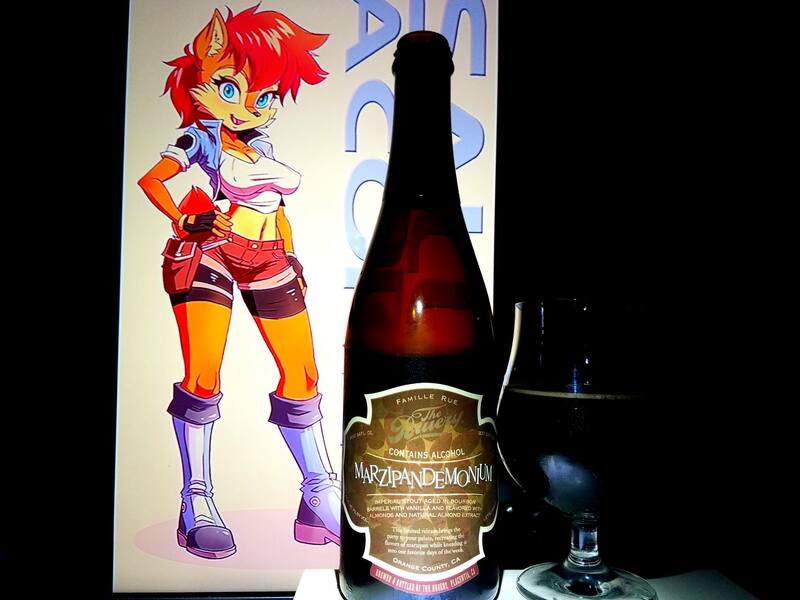 For a beer that taste almost exactly as what they set it out to be, this is simply an amazing dessert! 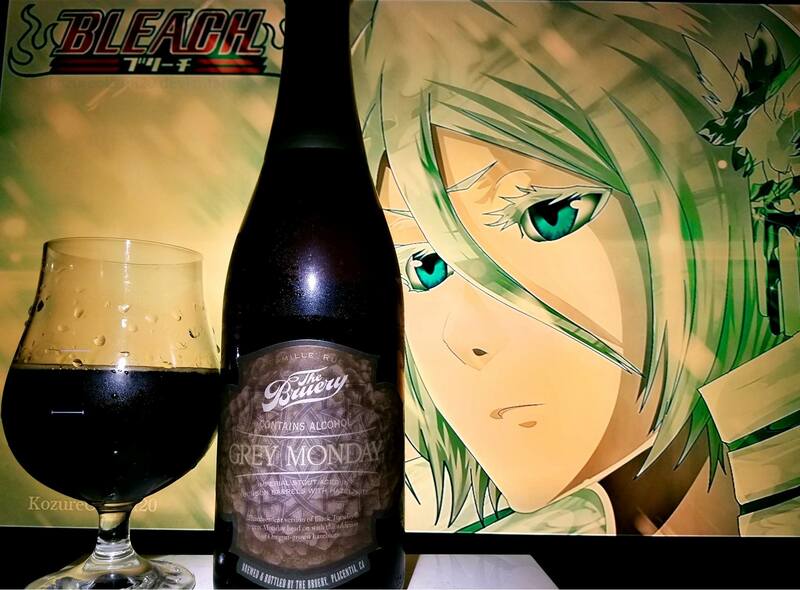 Rich key lime pie and vanilla goodness. 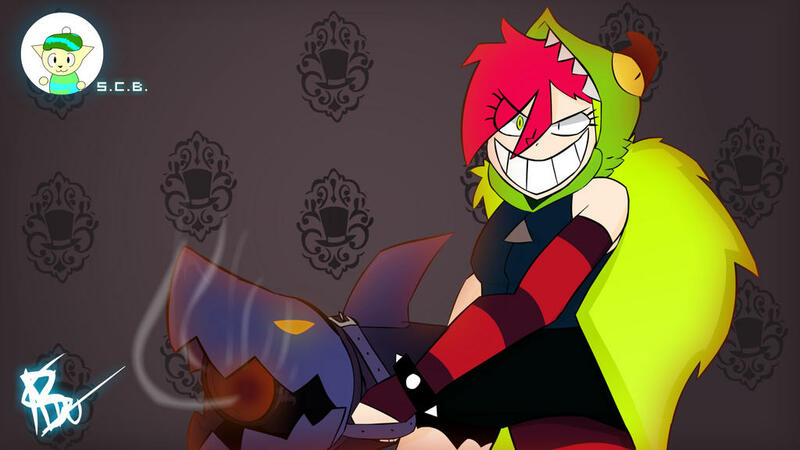 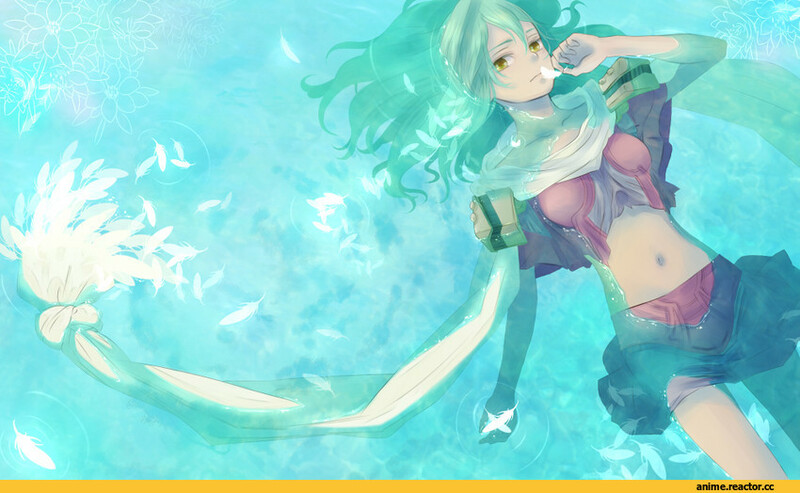 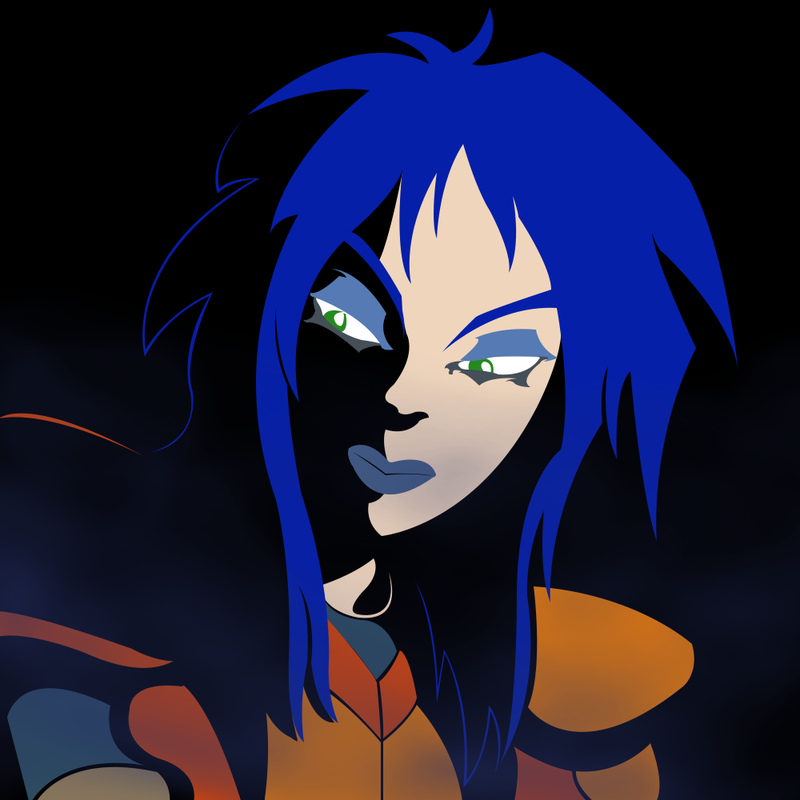 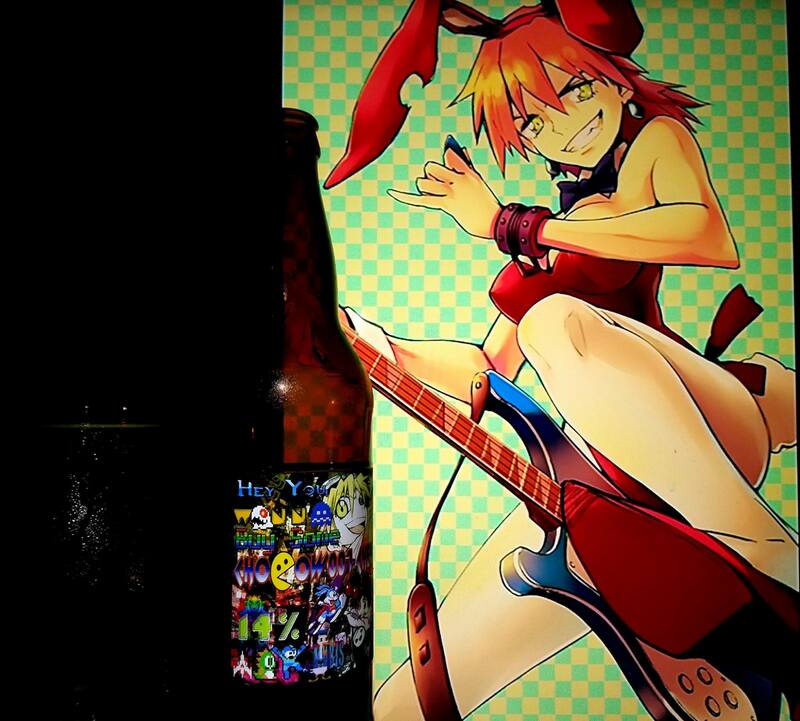 If you are wondering what this segment of my website is, it is essentially something new I am trying. 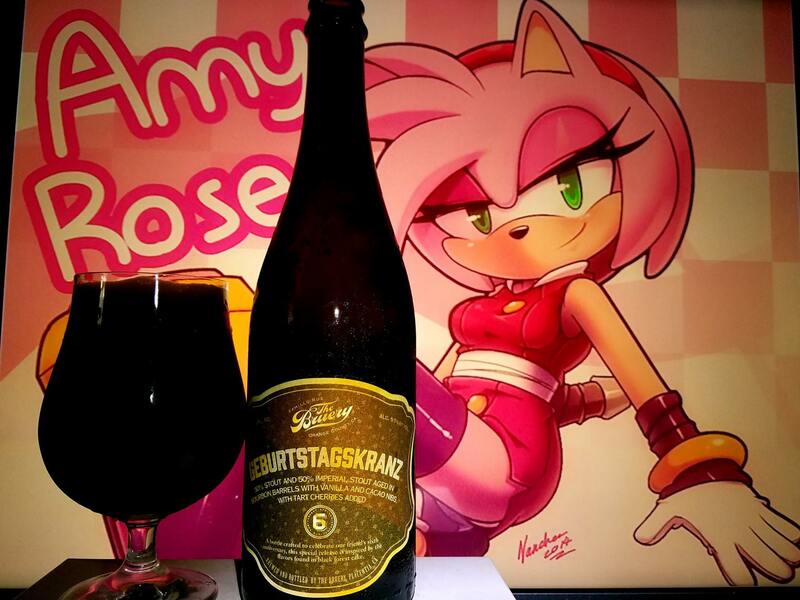 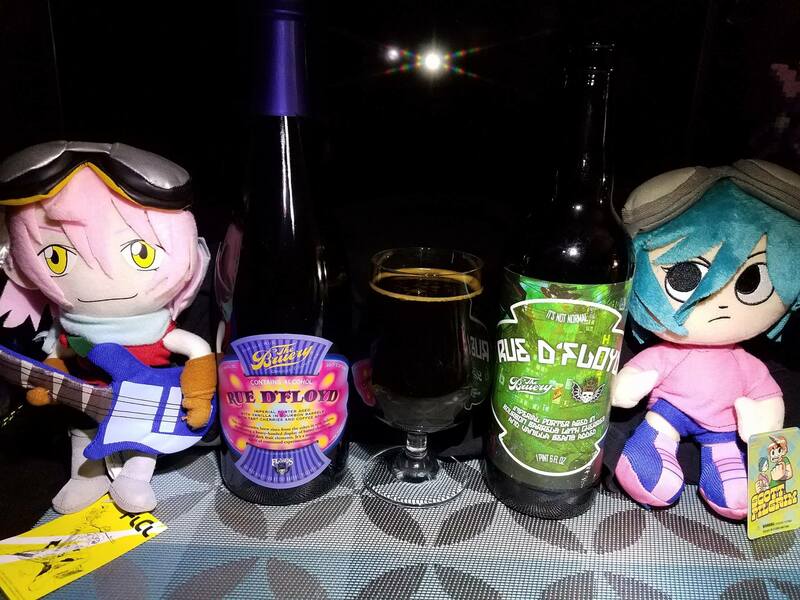 Of the many great beers that are out there in the world, I don’t often get a chance to review some really phenomenal beers that I get to try. 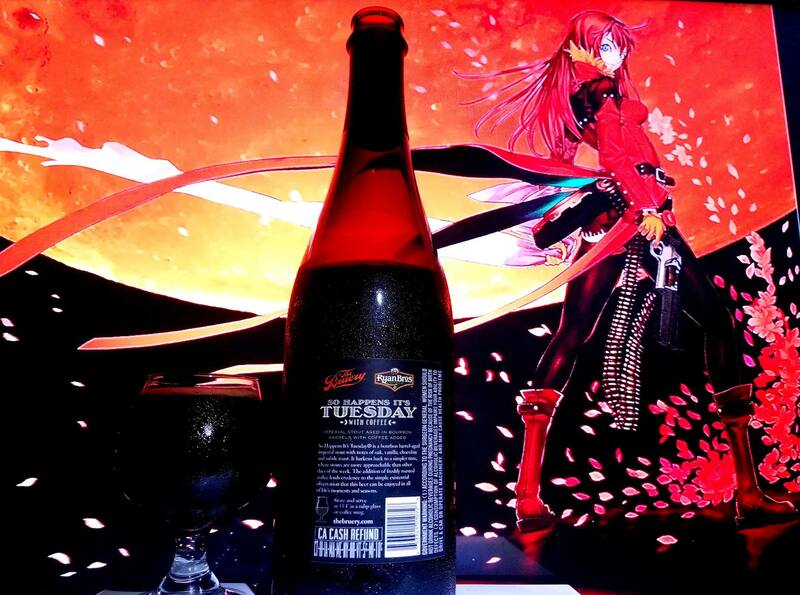 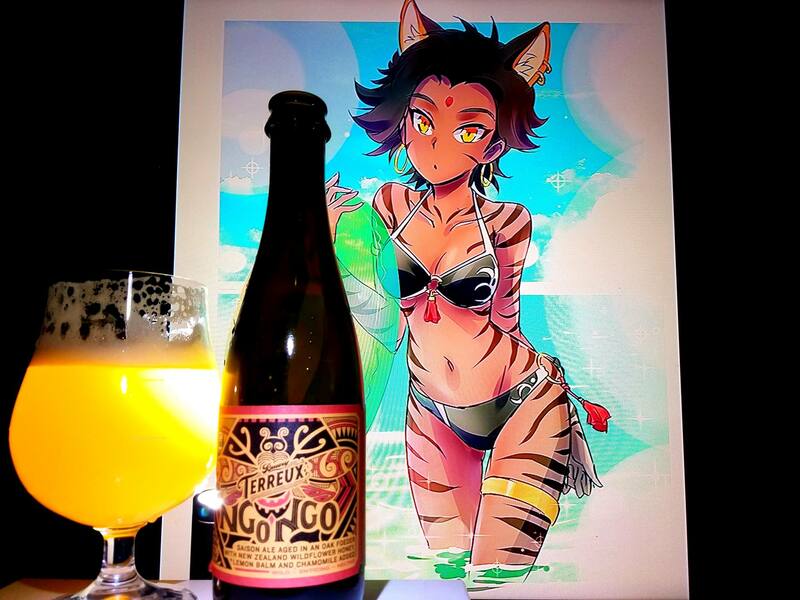 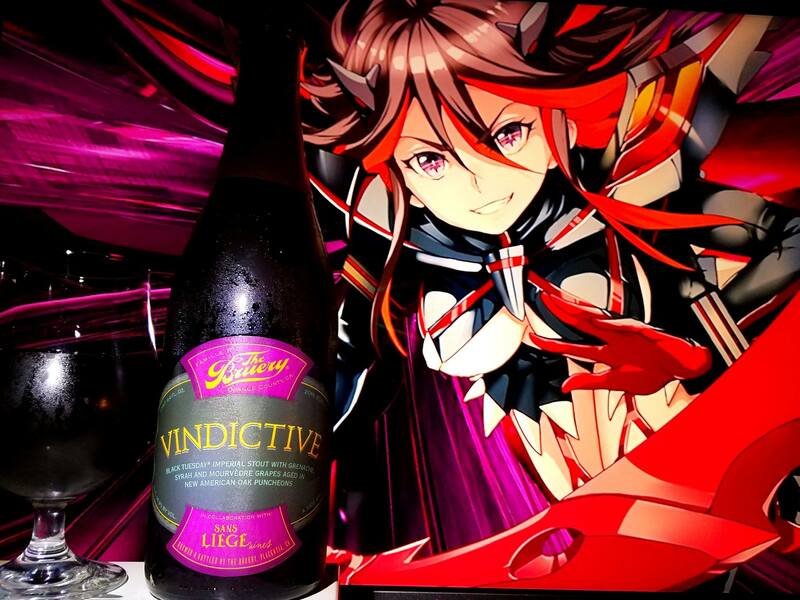 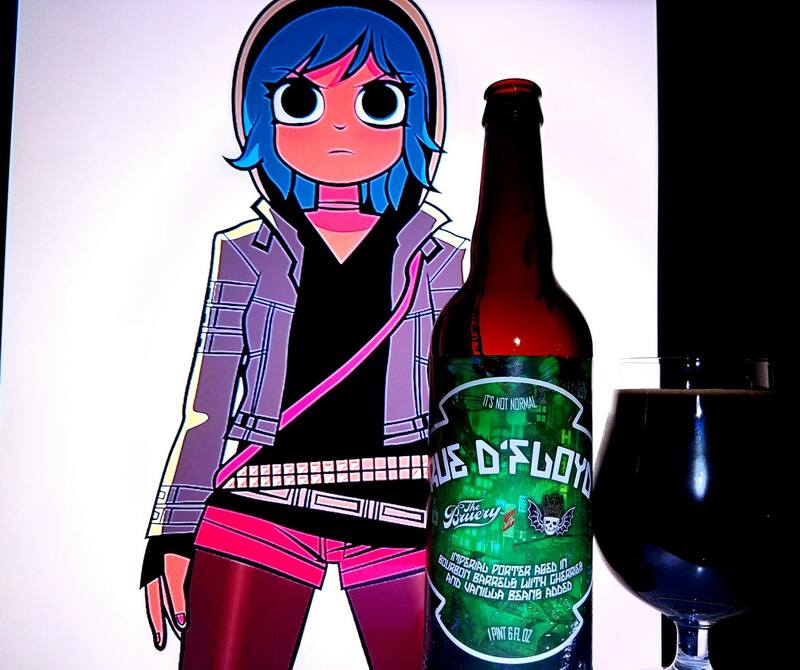 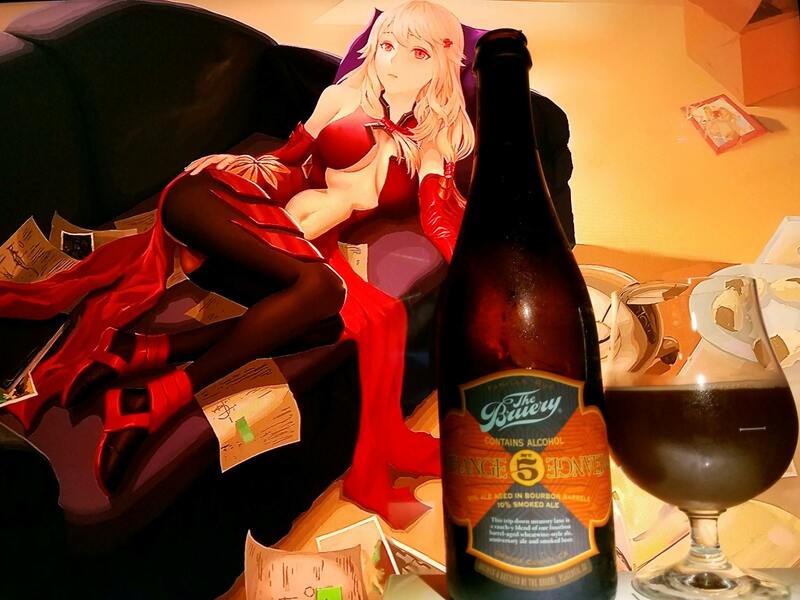 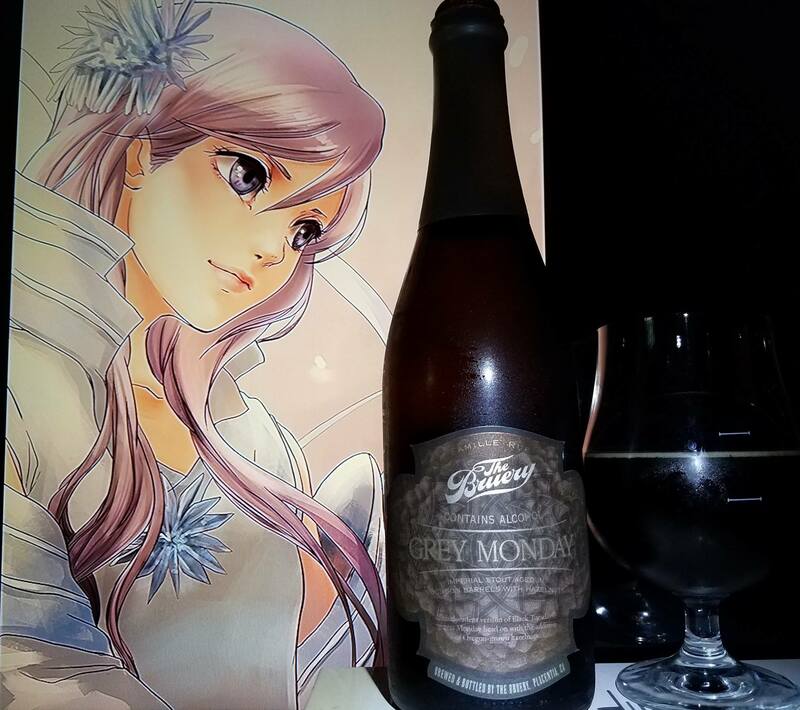 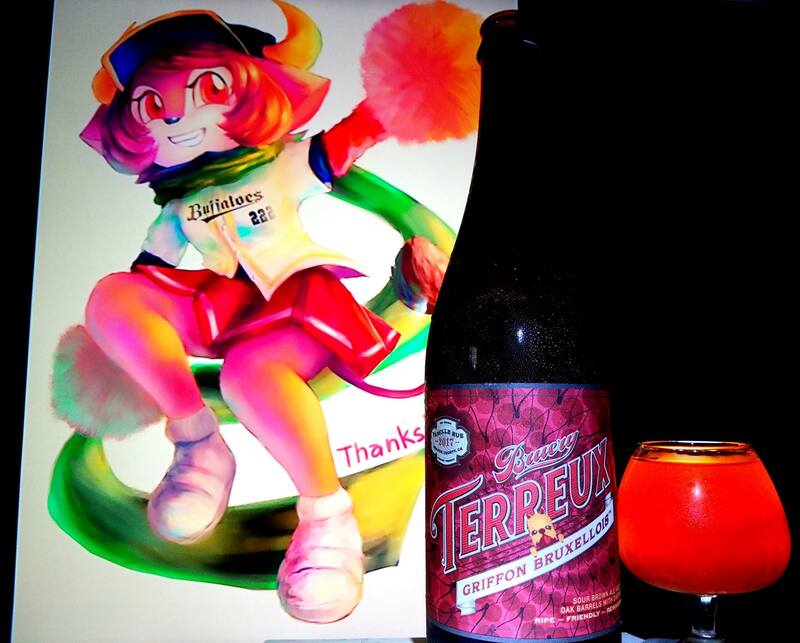 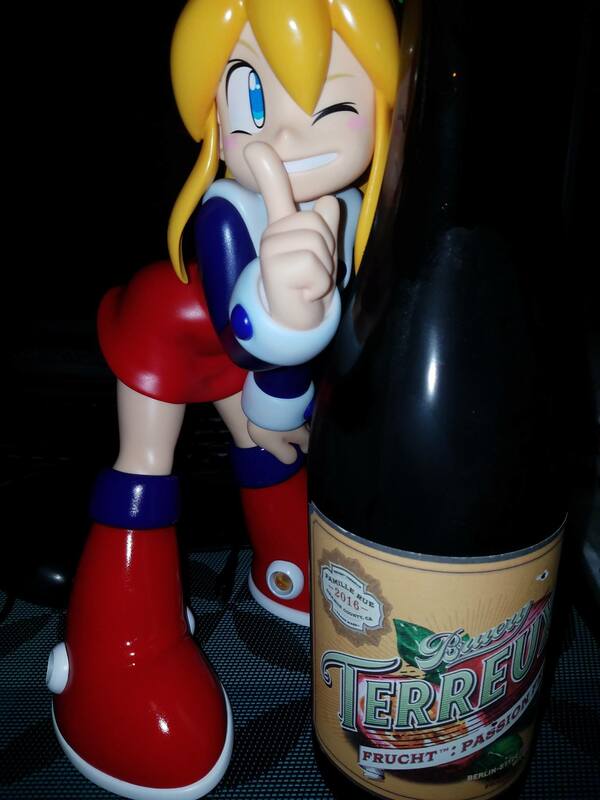 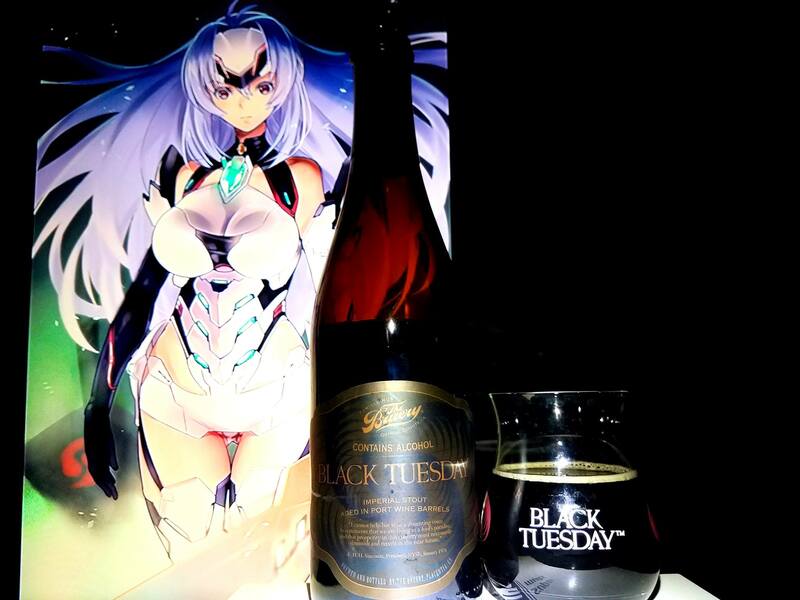 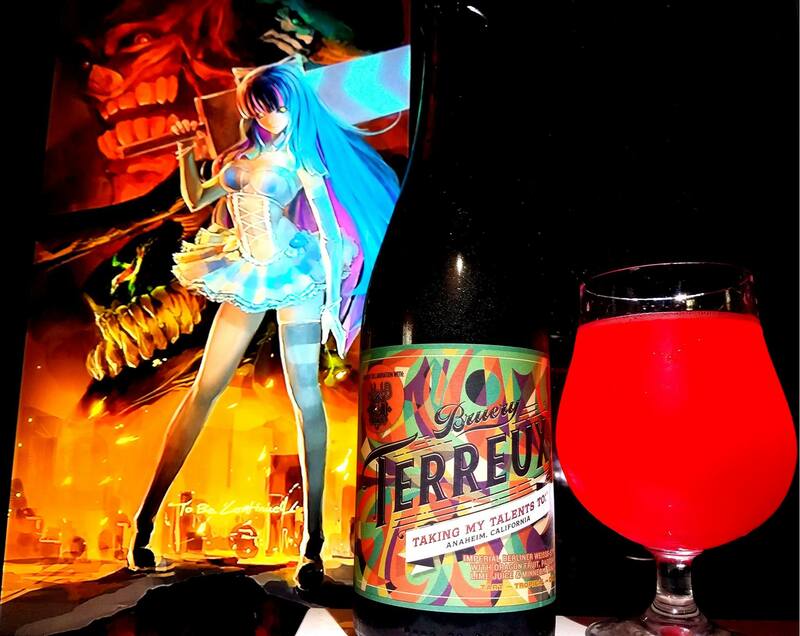 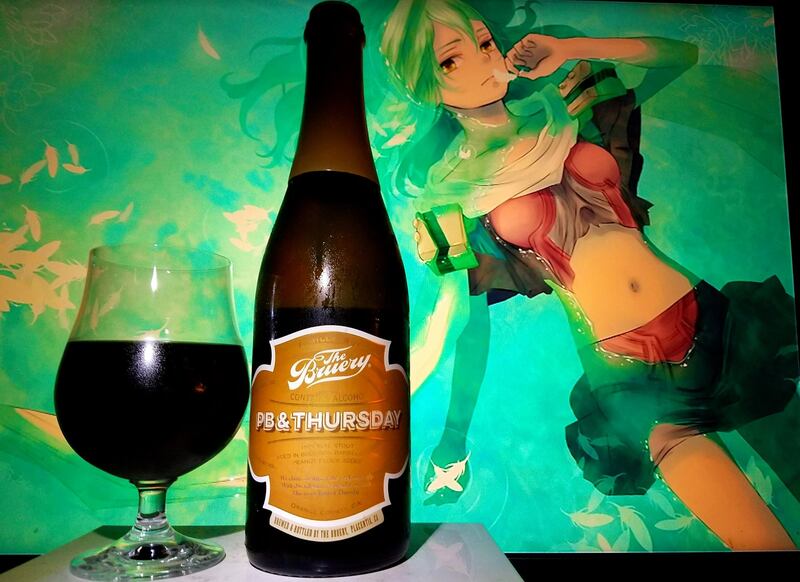 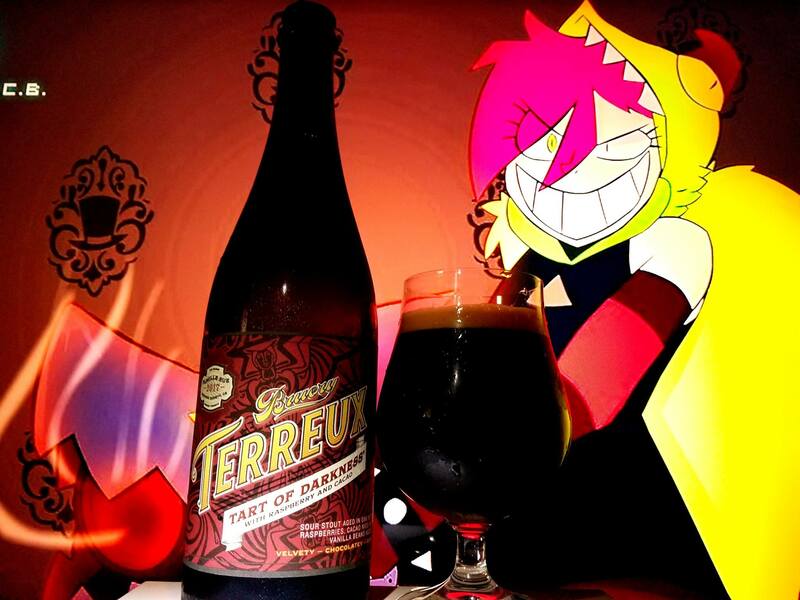 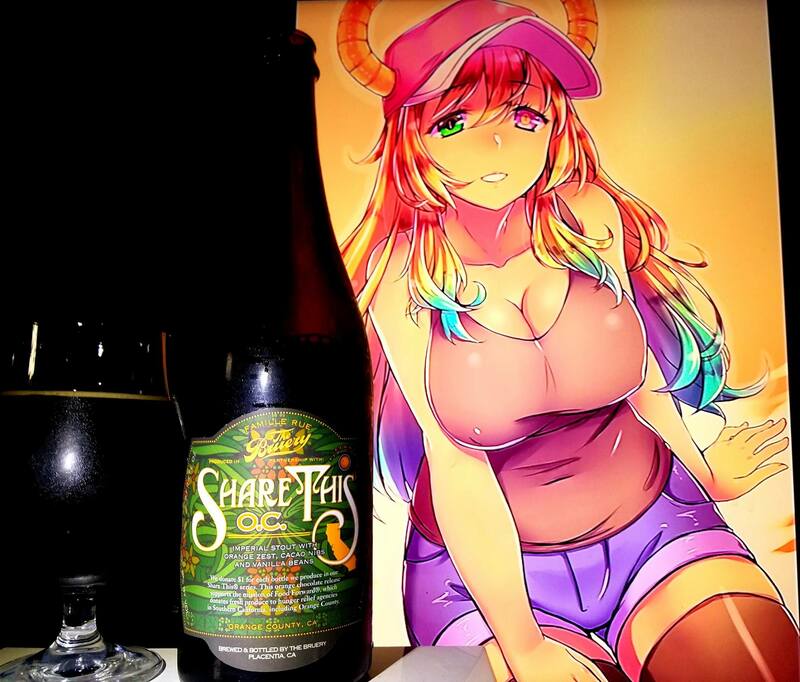 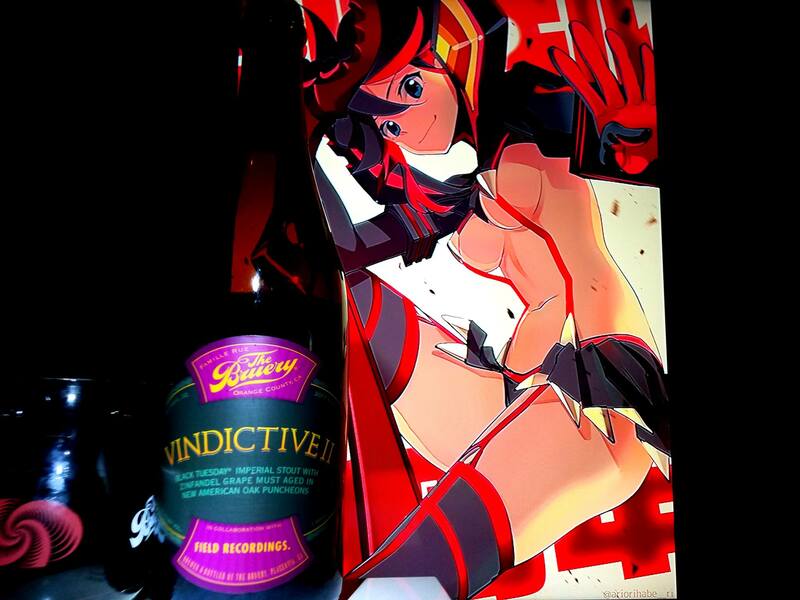 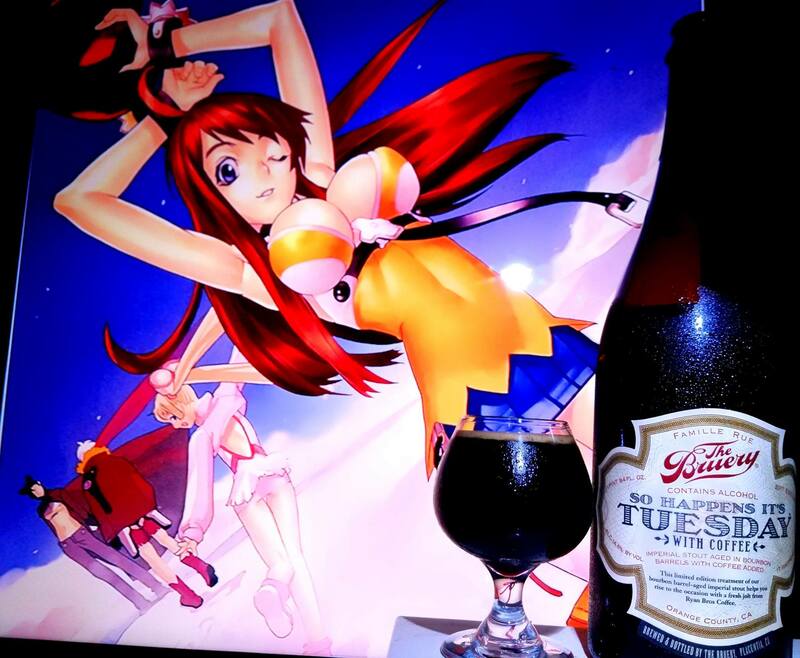 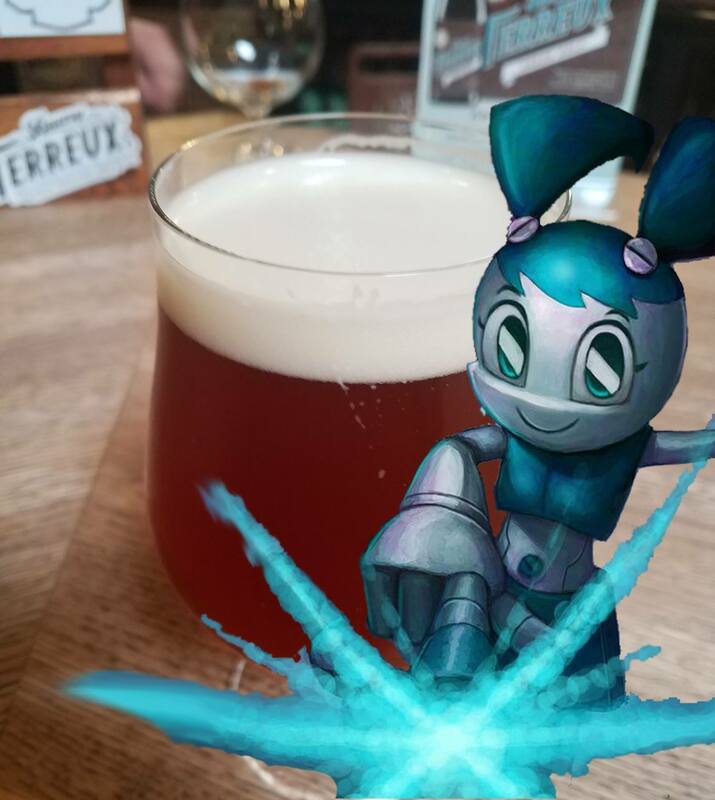 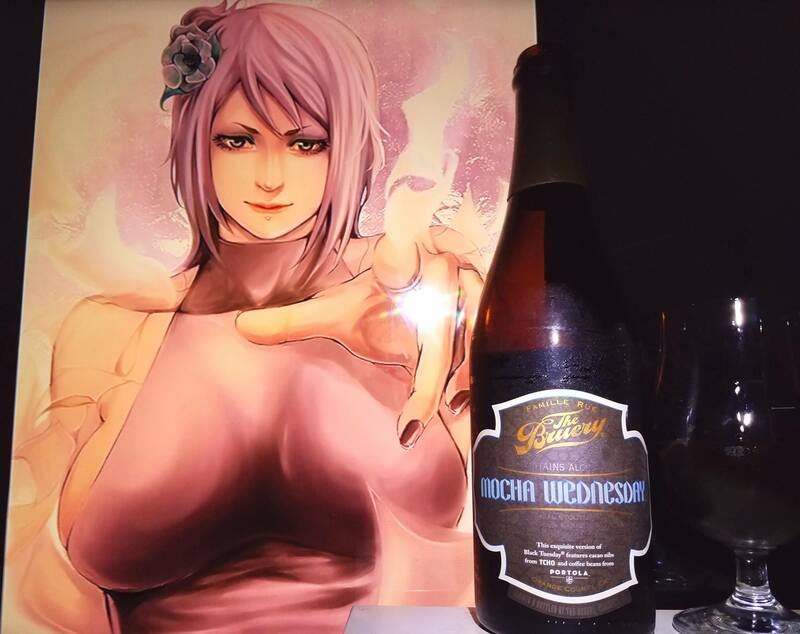 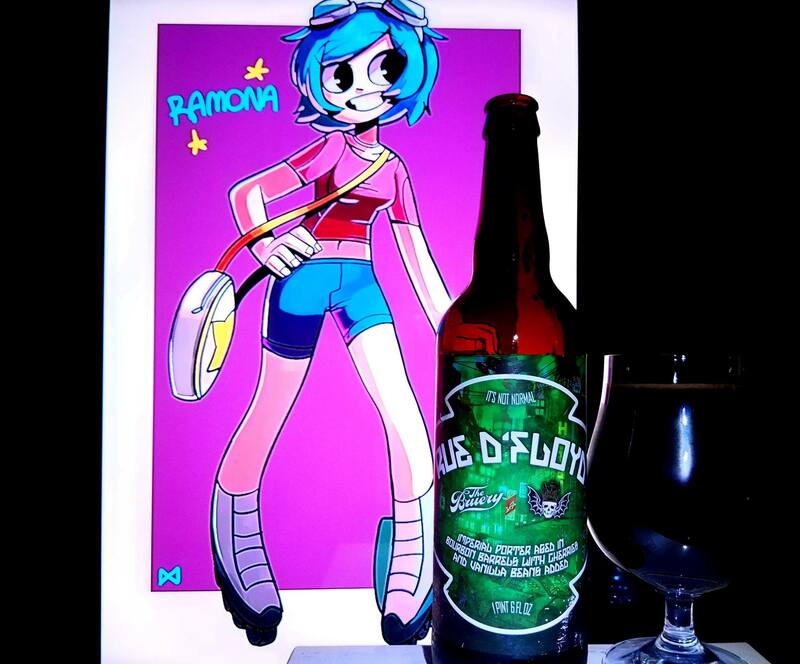 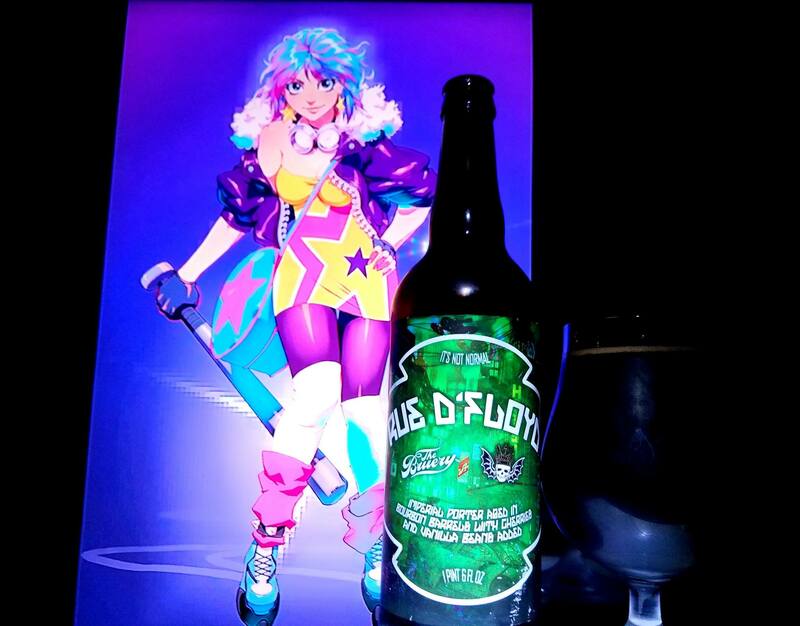 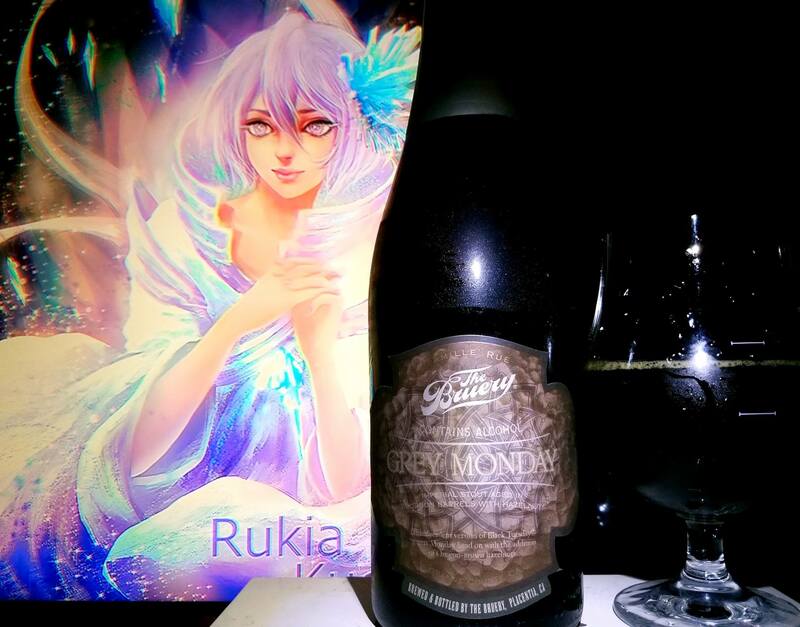 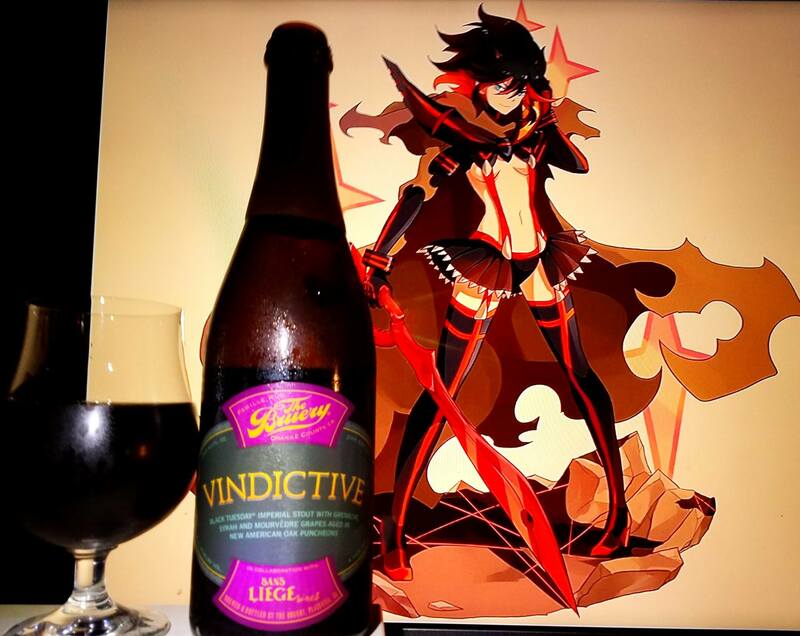 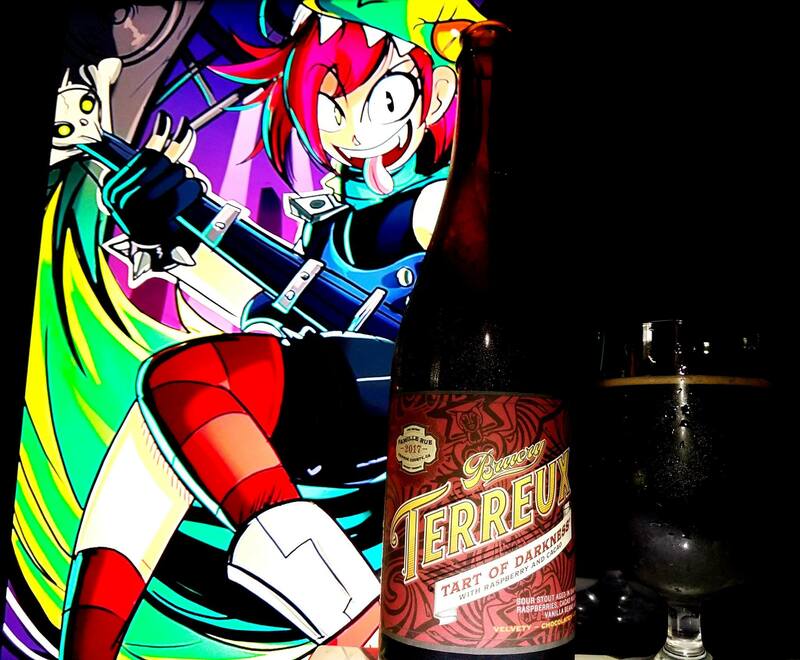 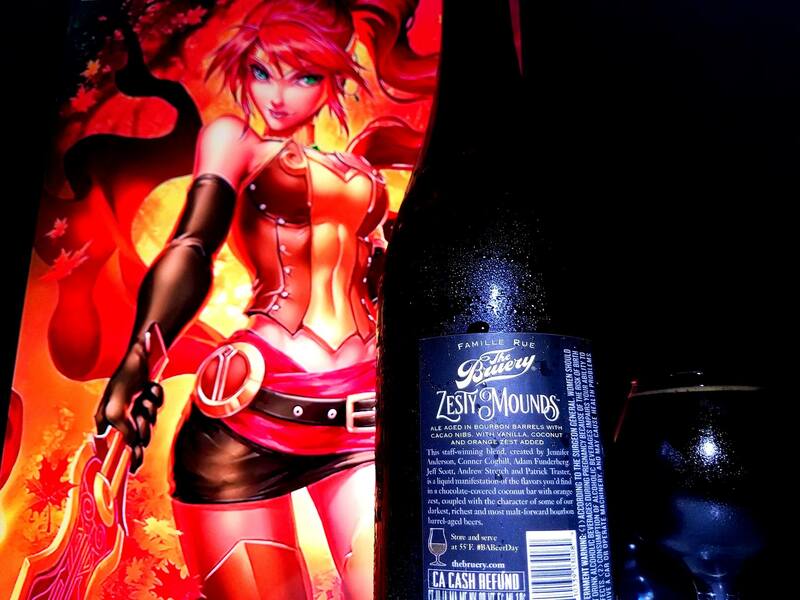 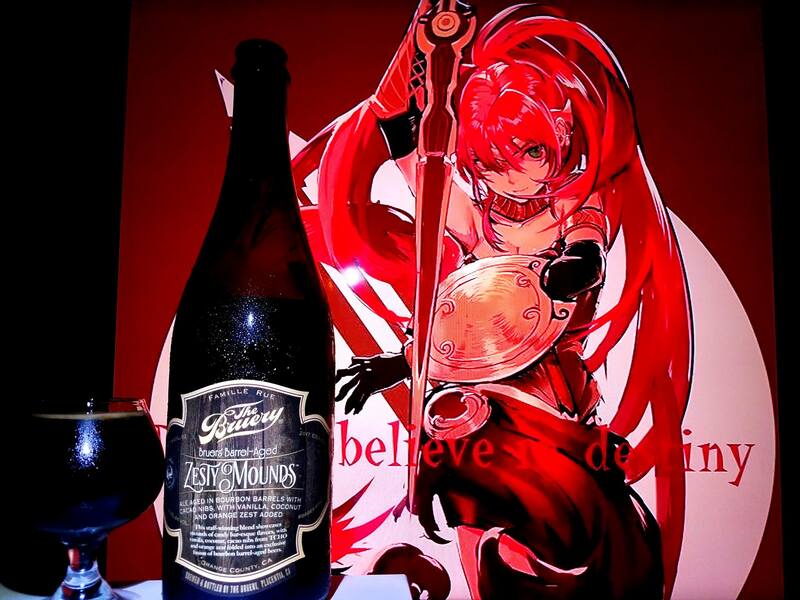 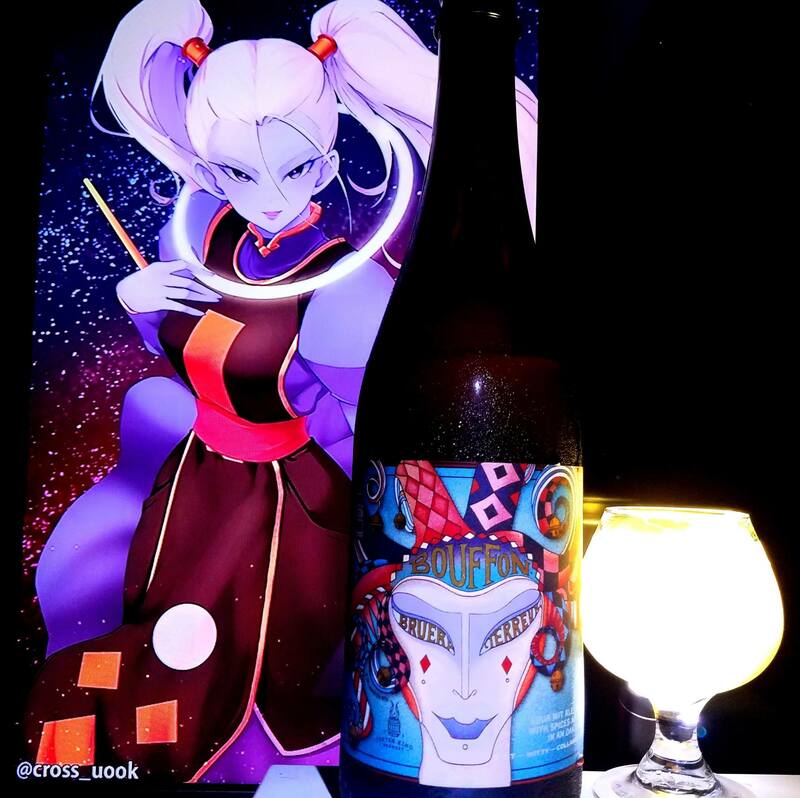 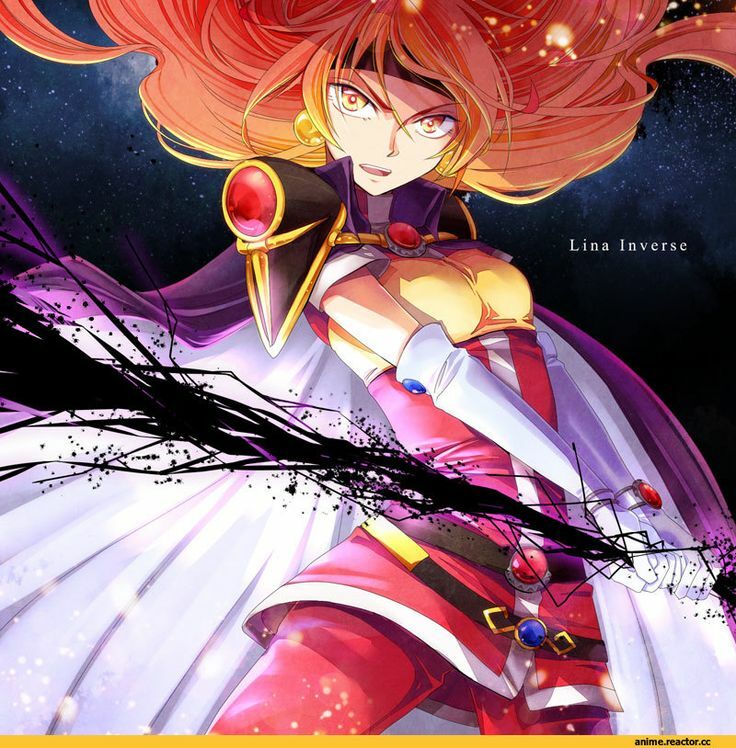 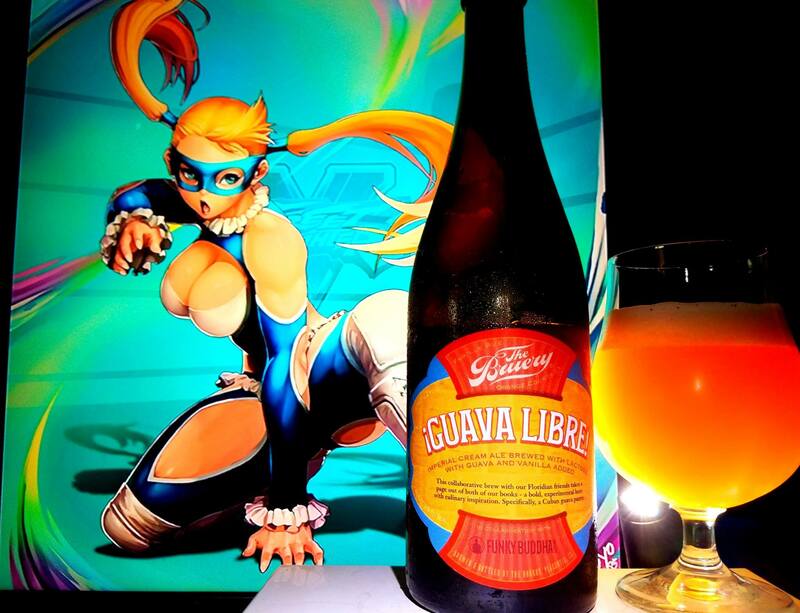 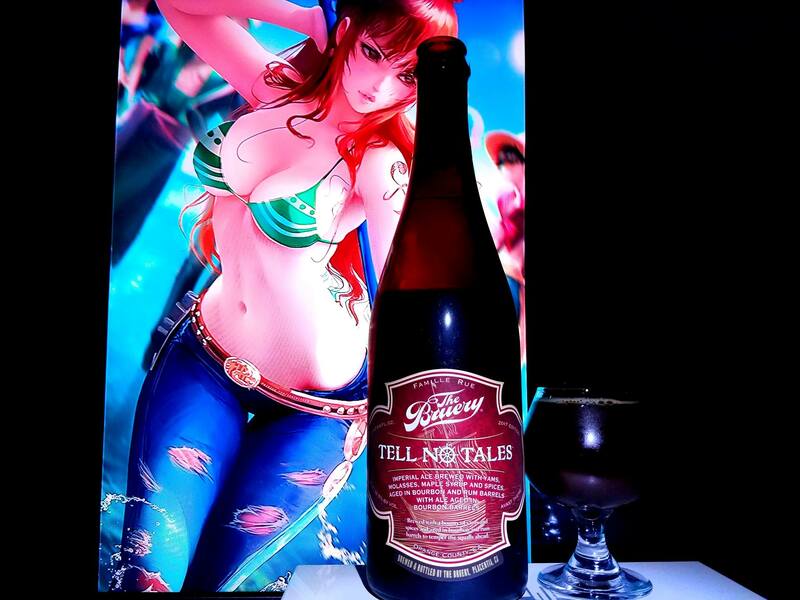 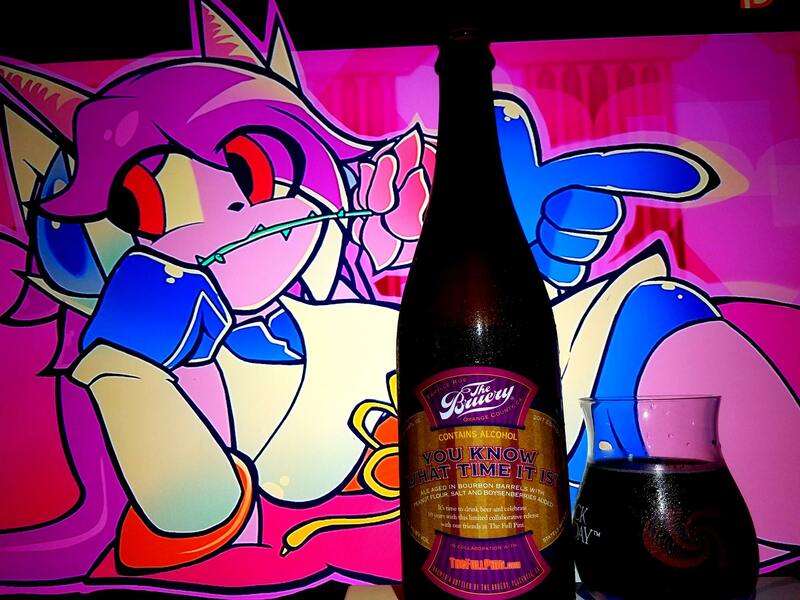 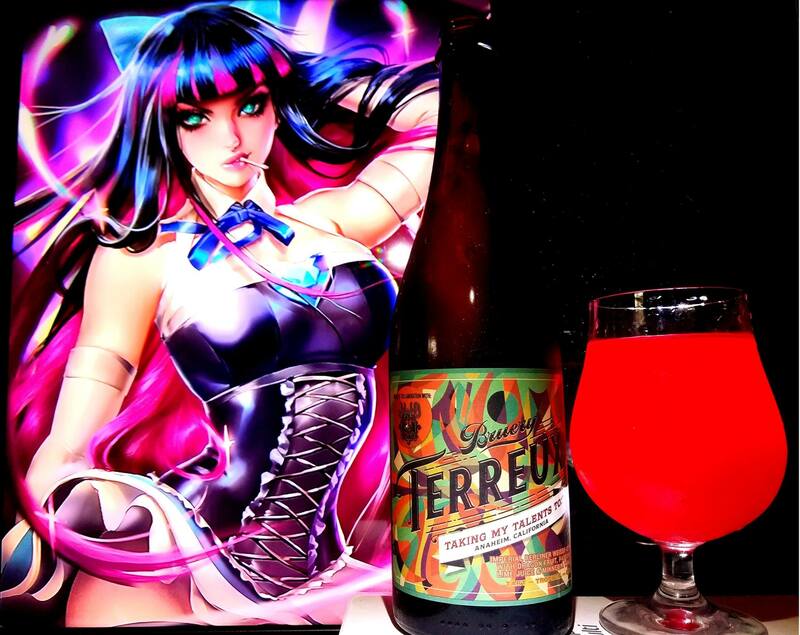 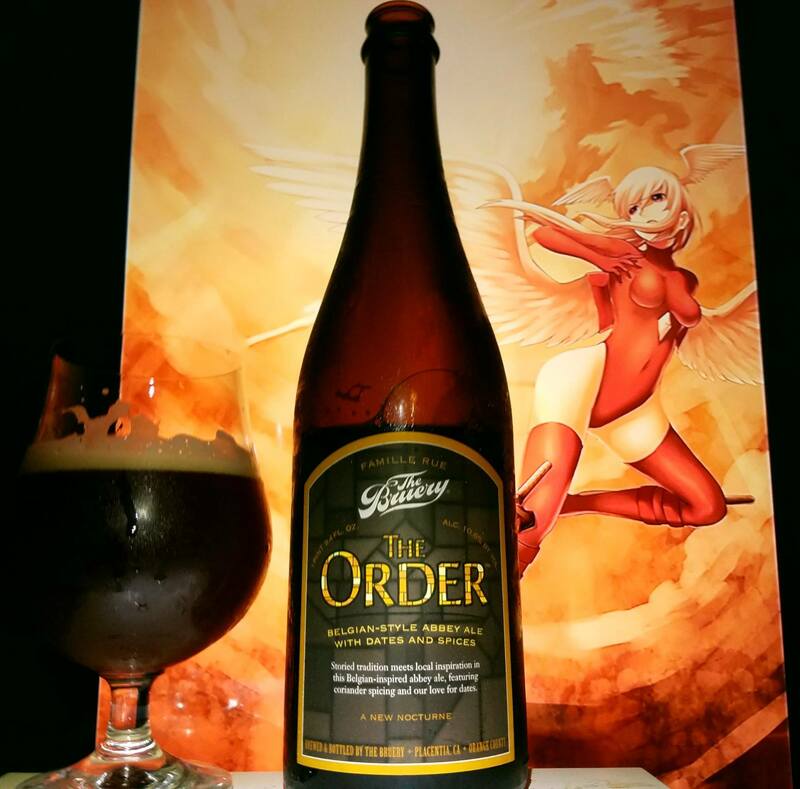 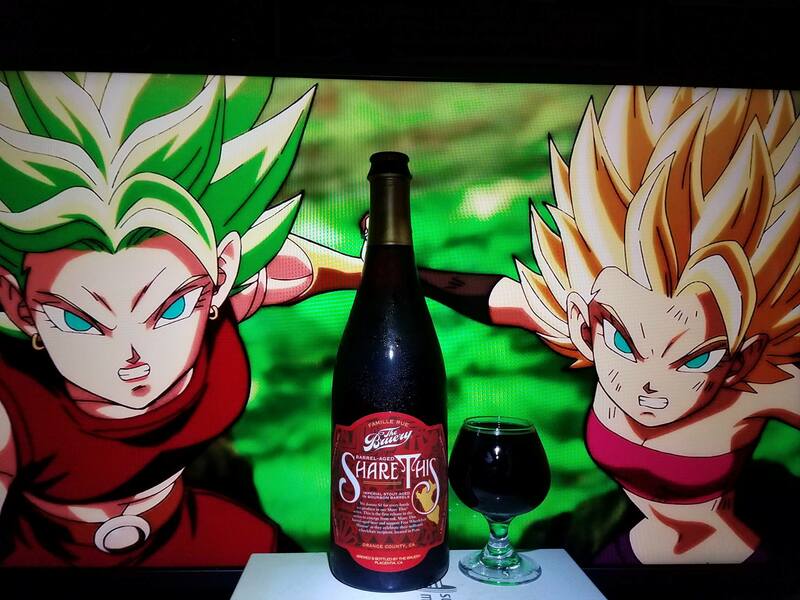 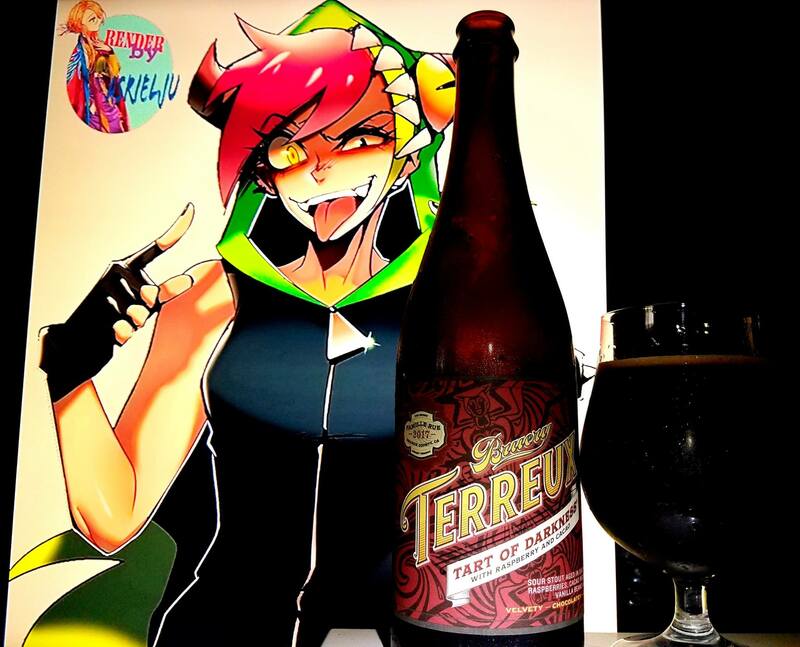 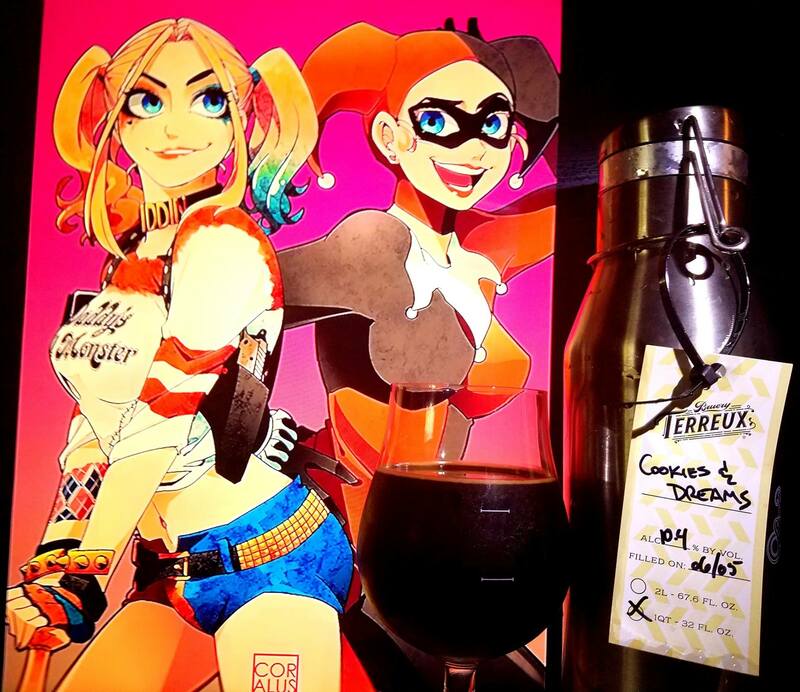 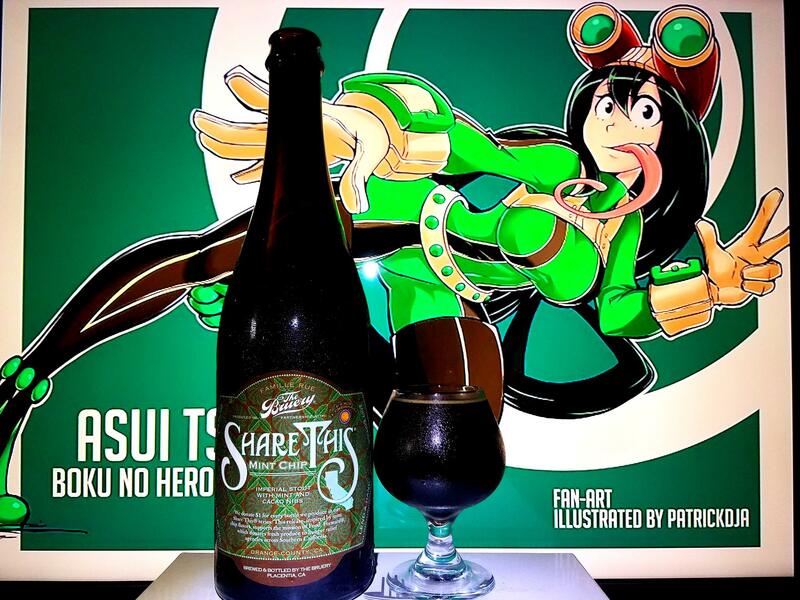 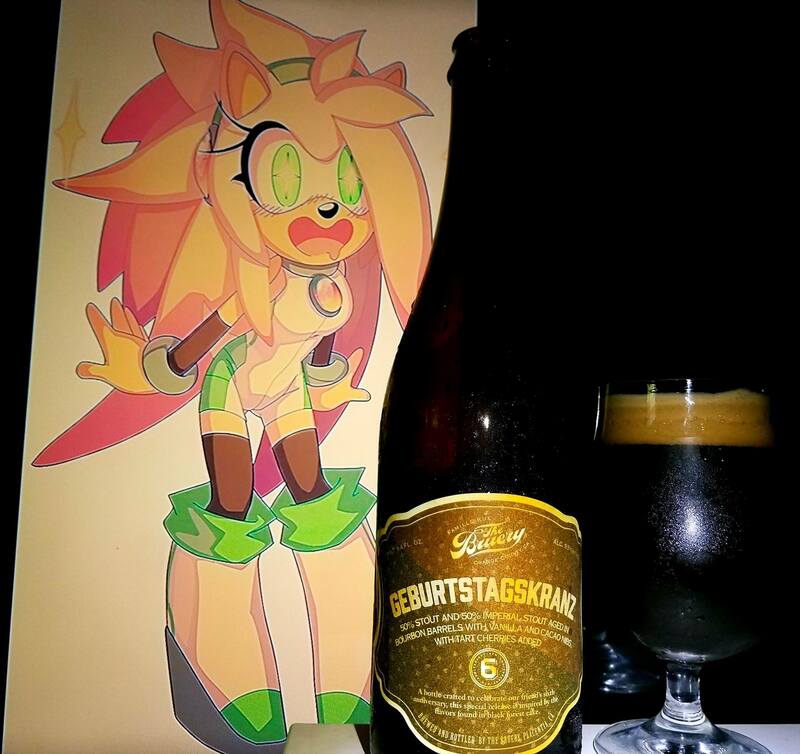 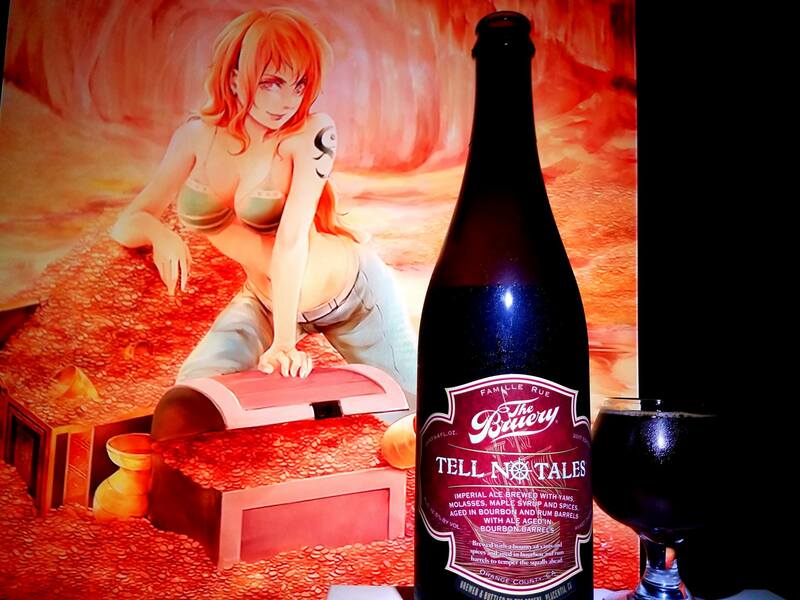 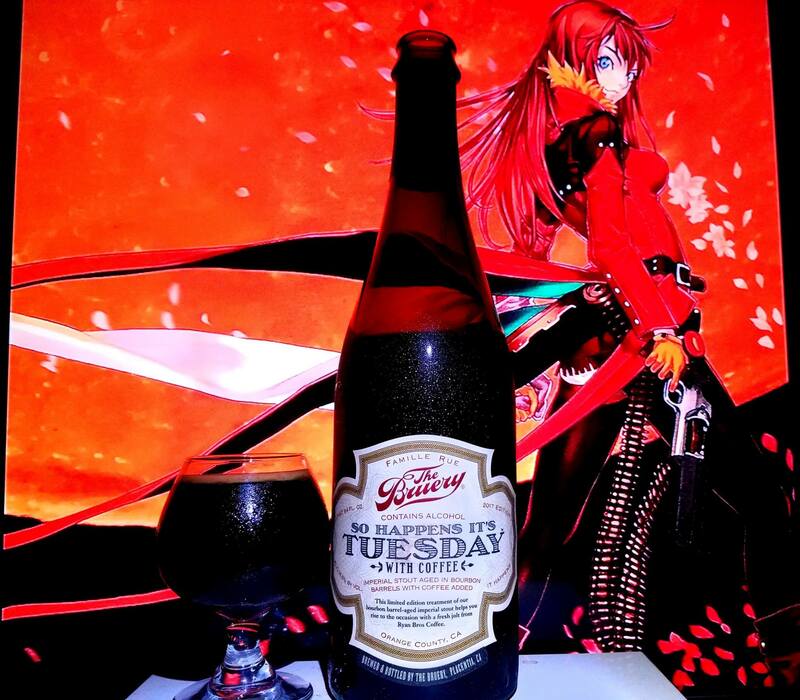 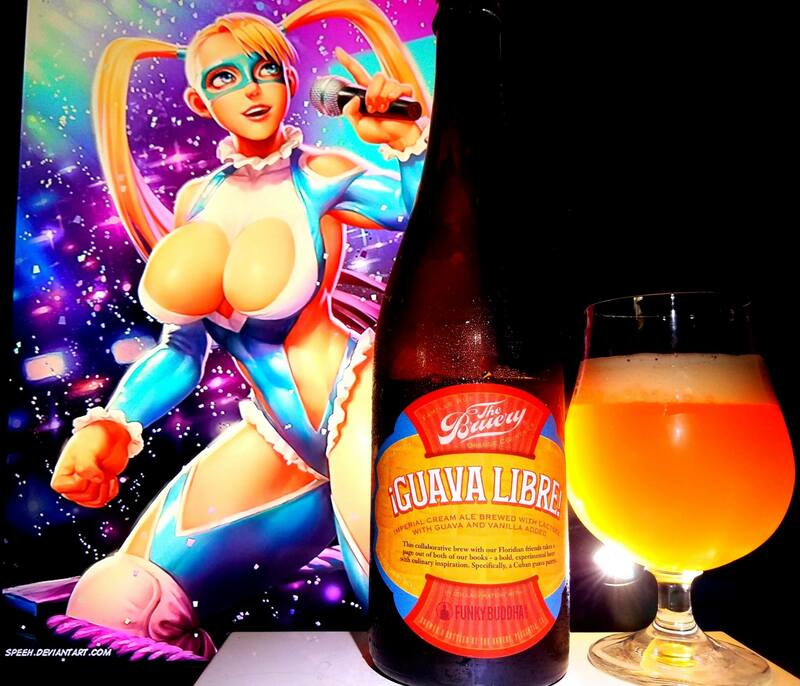 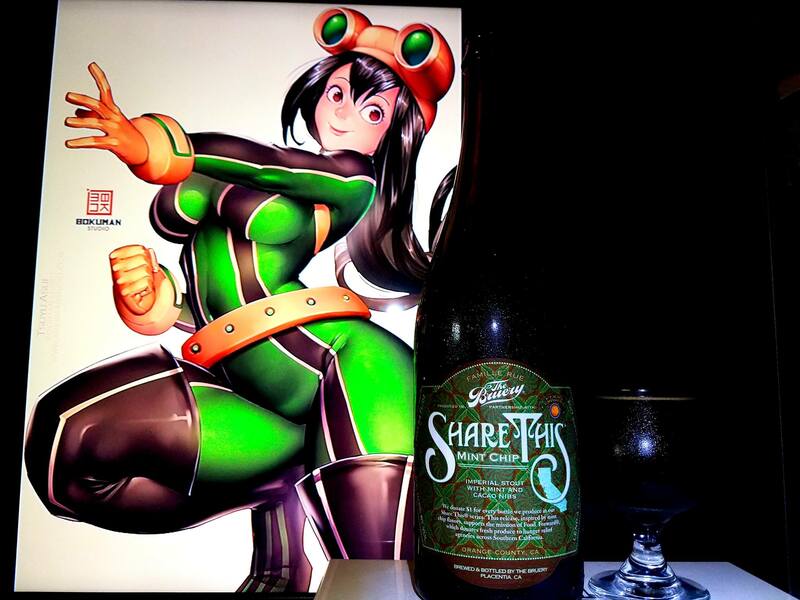 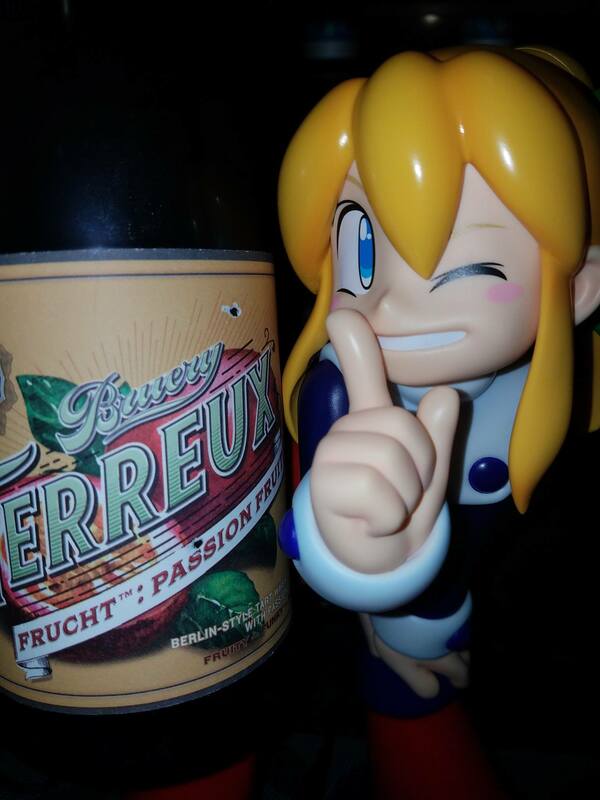 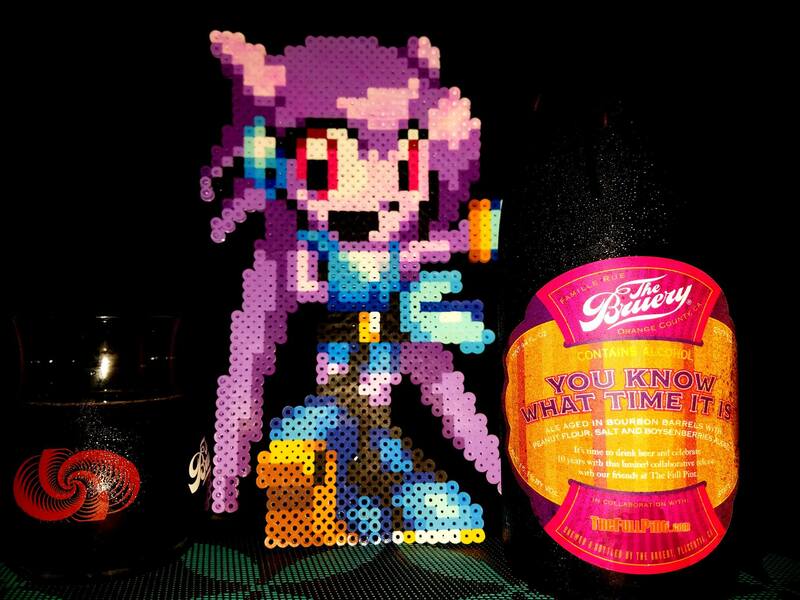 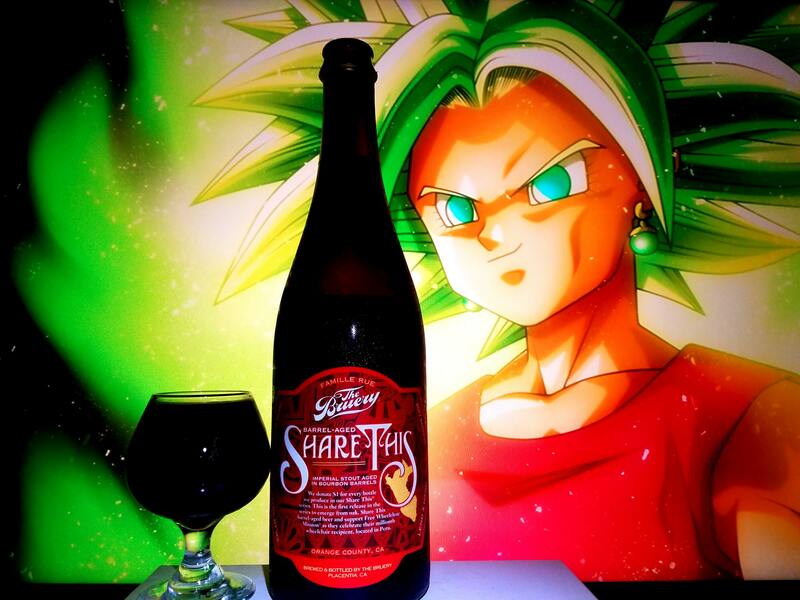 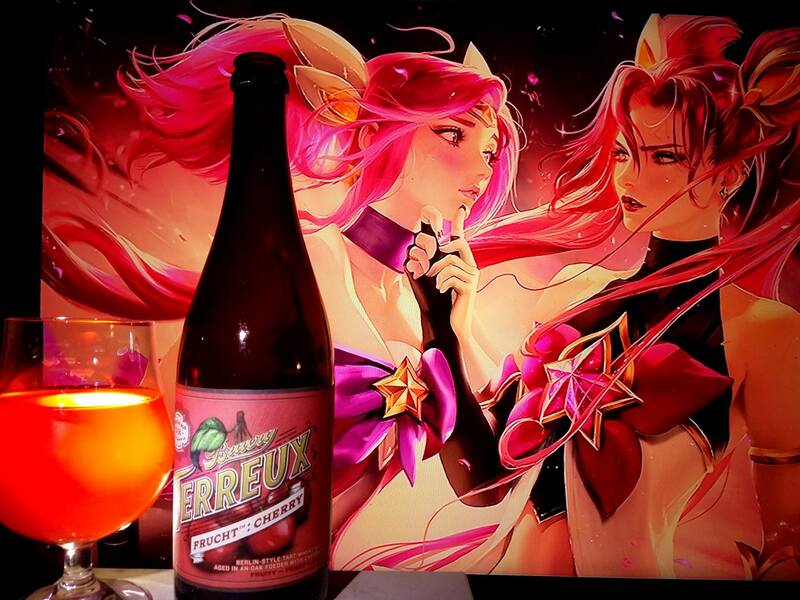 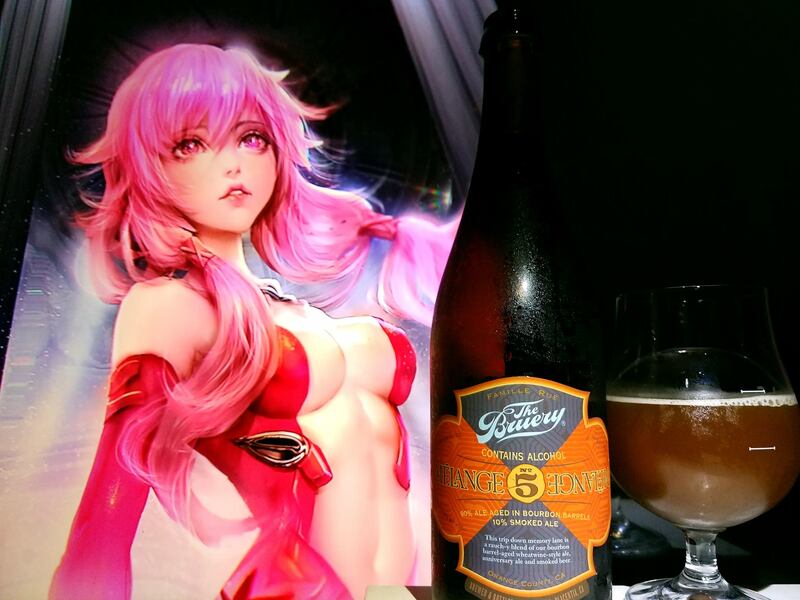 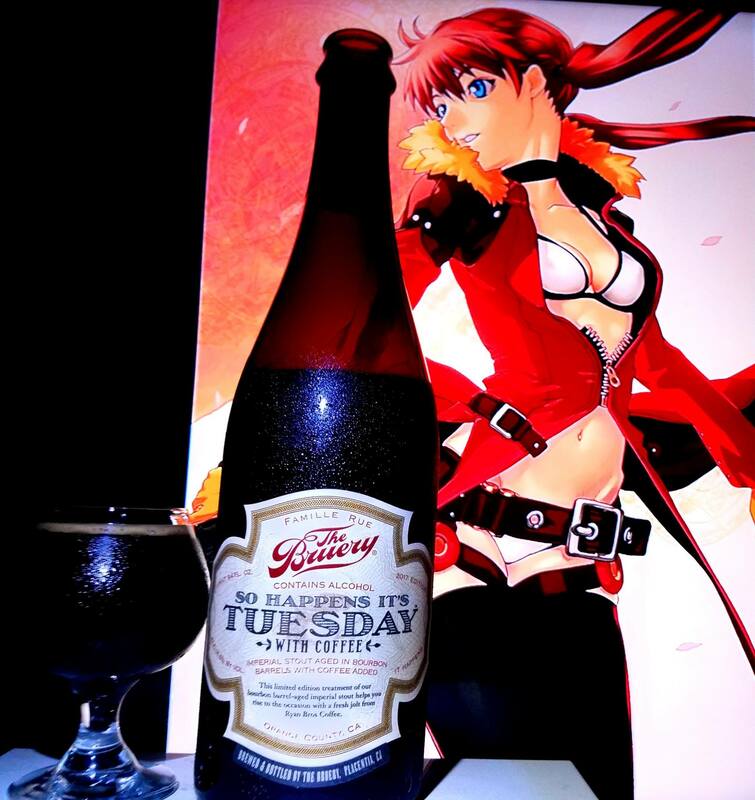 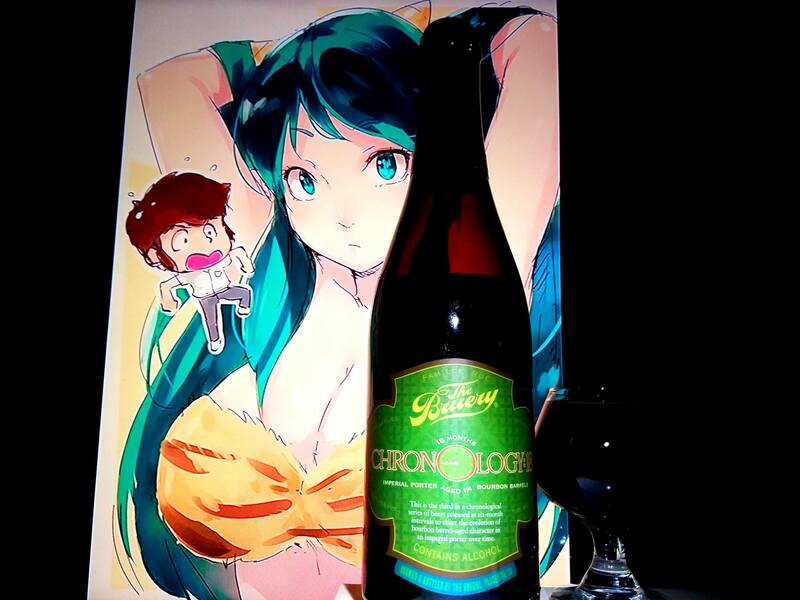 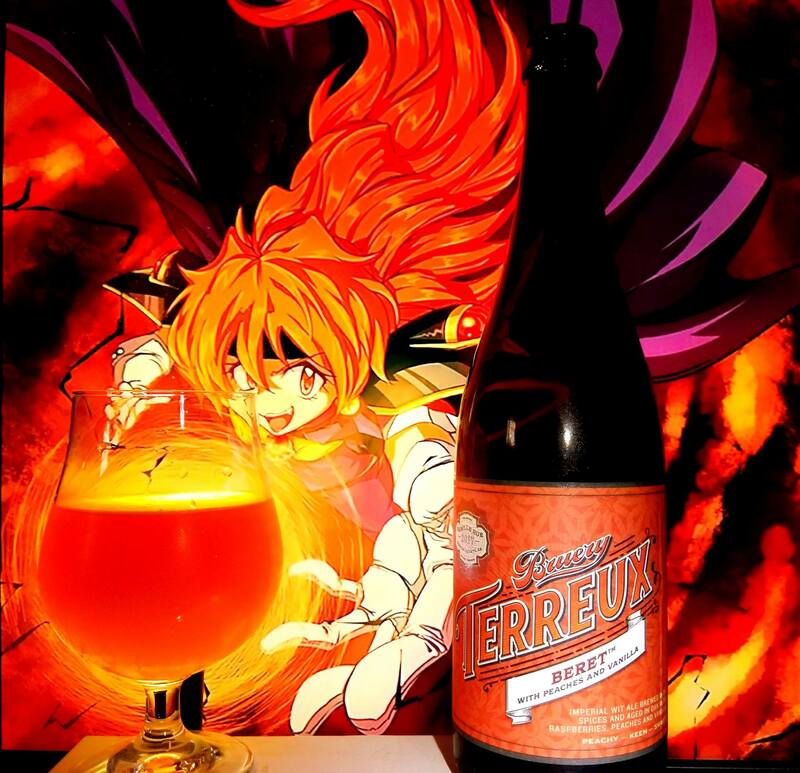 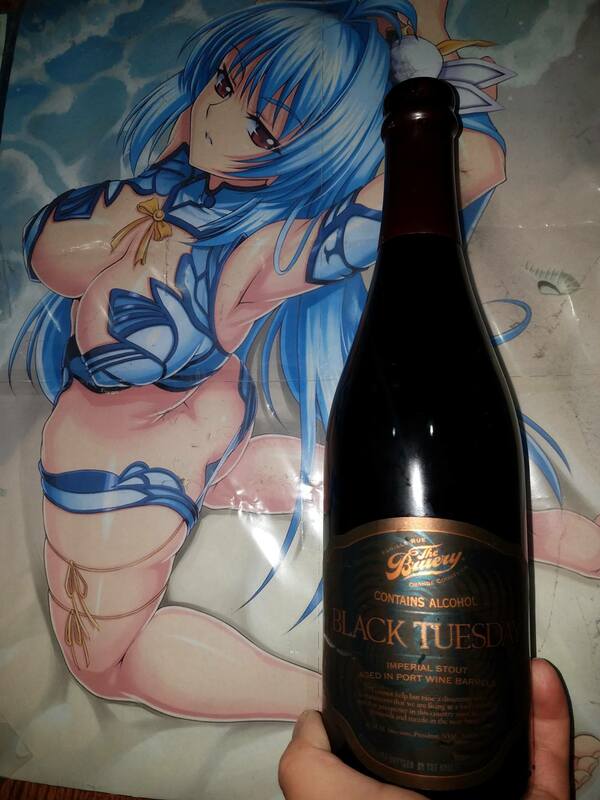 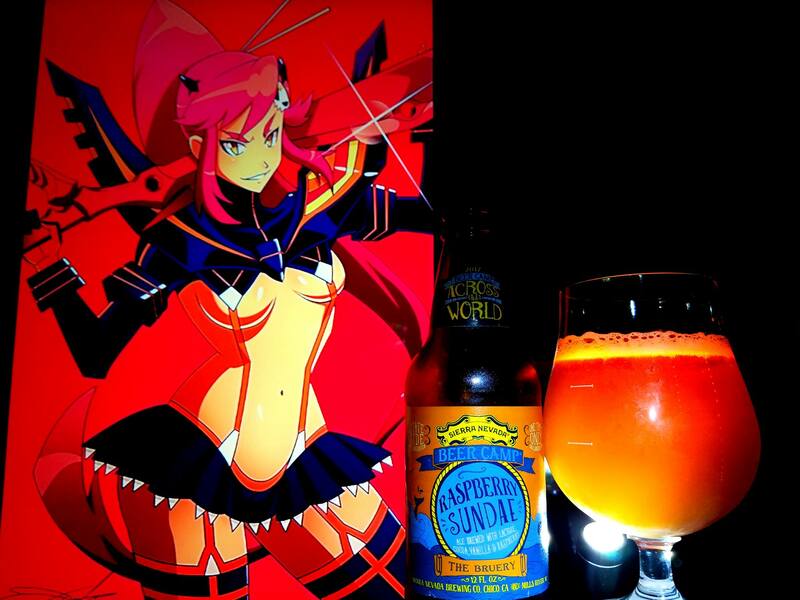 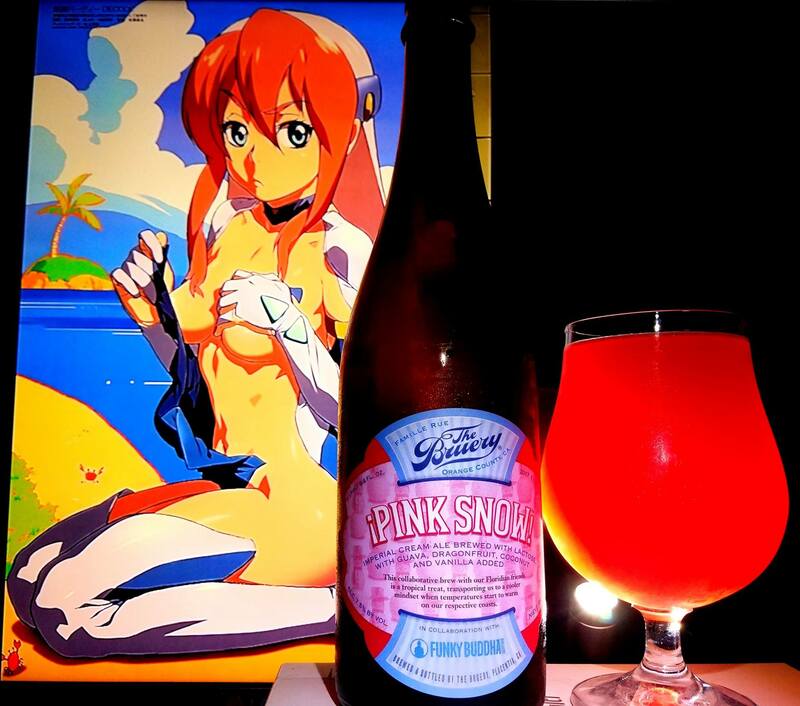 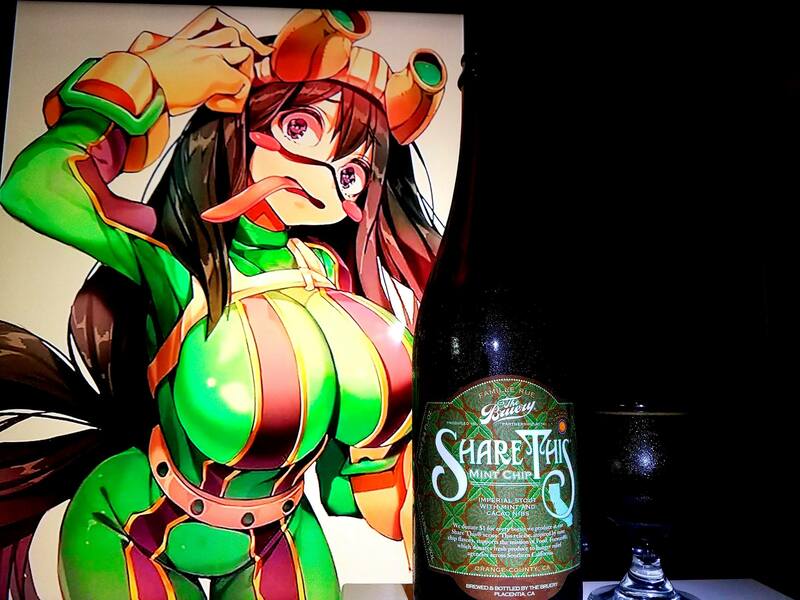 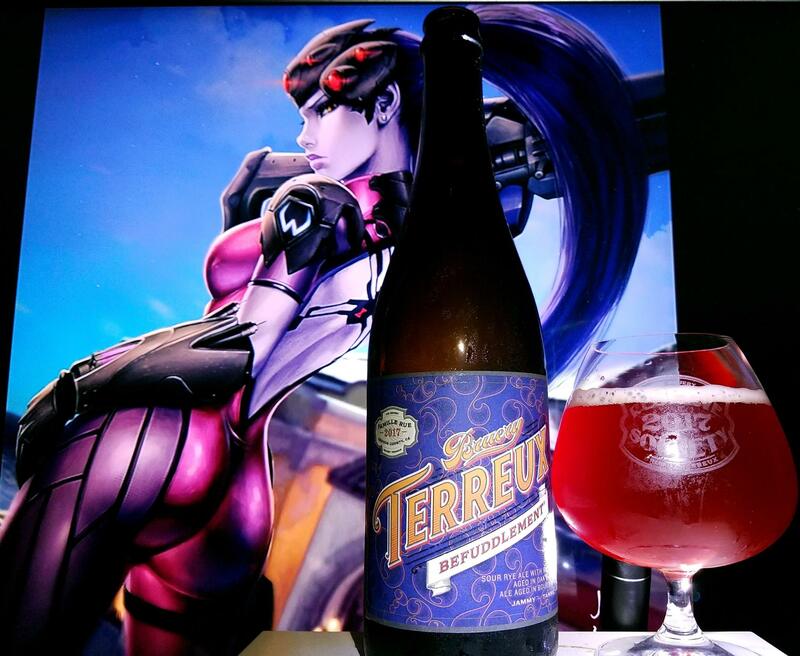 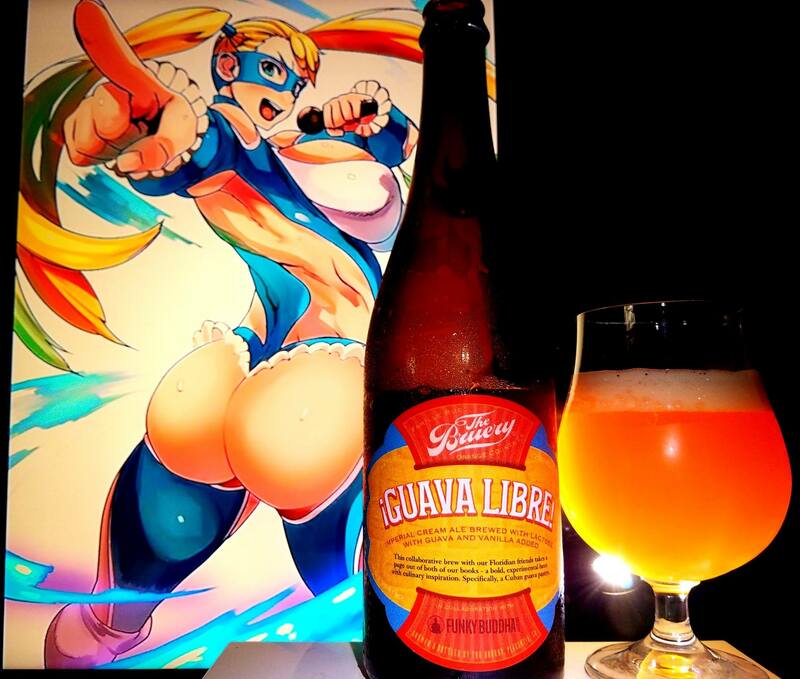 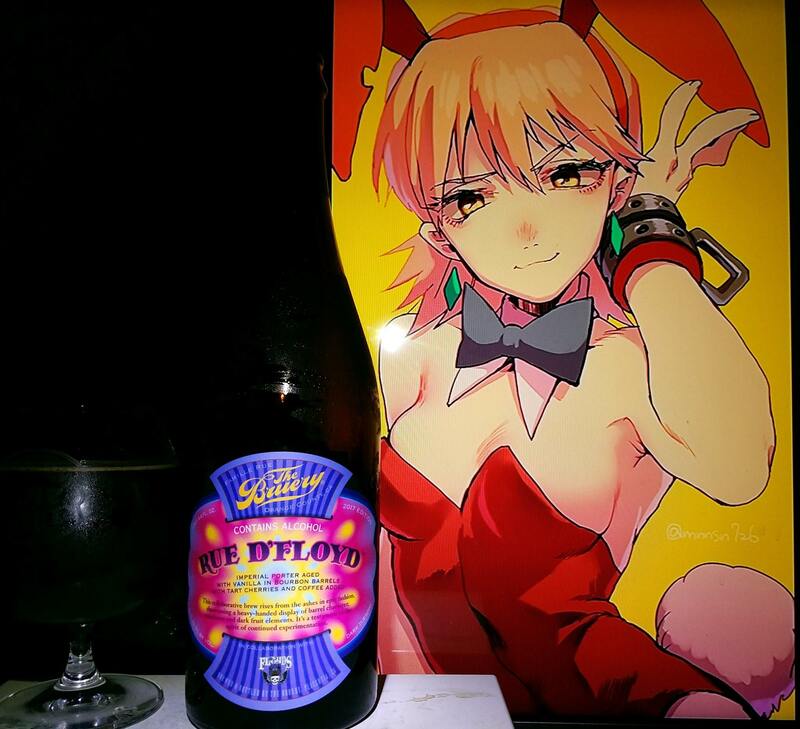 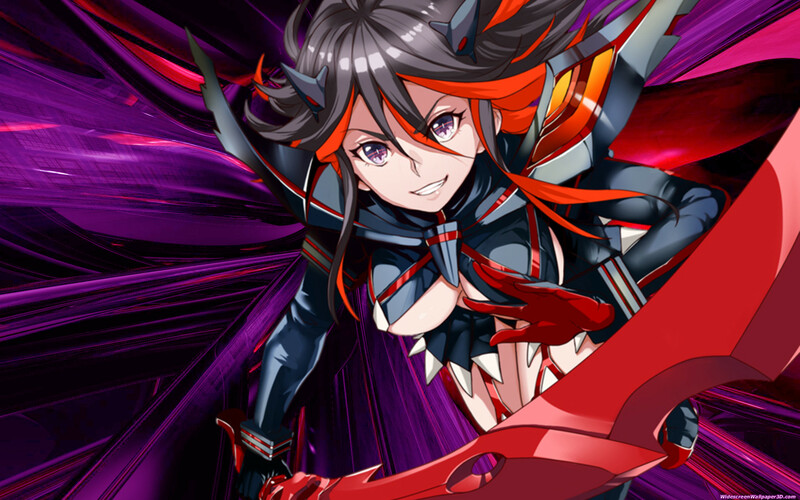 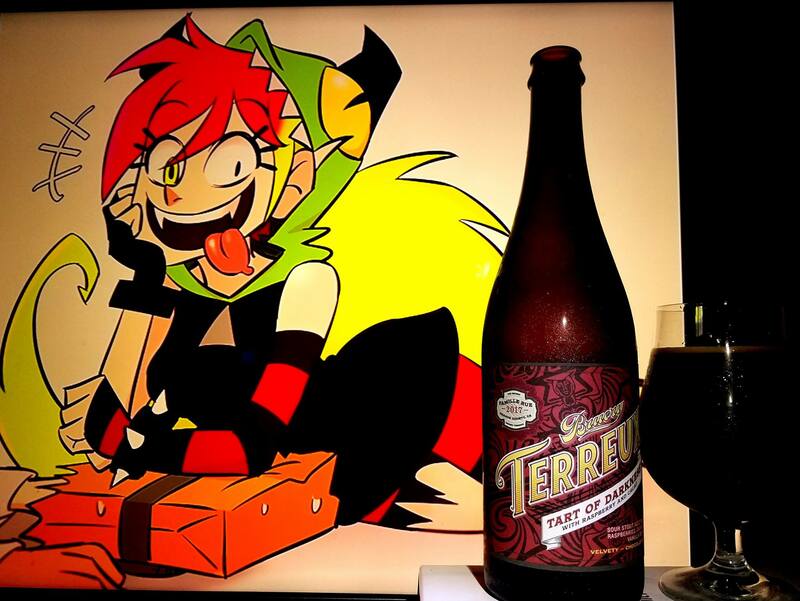 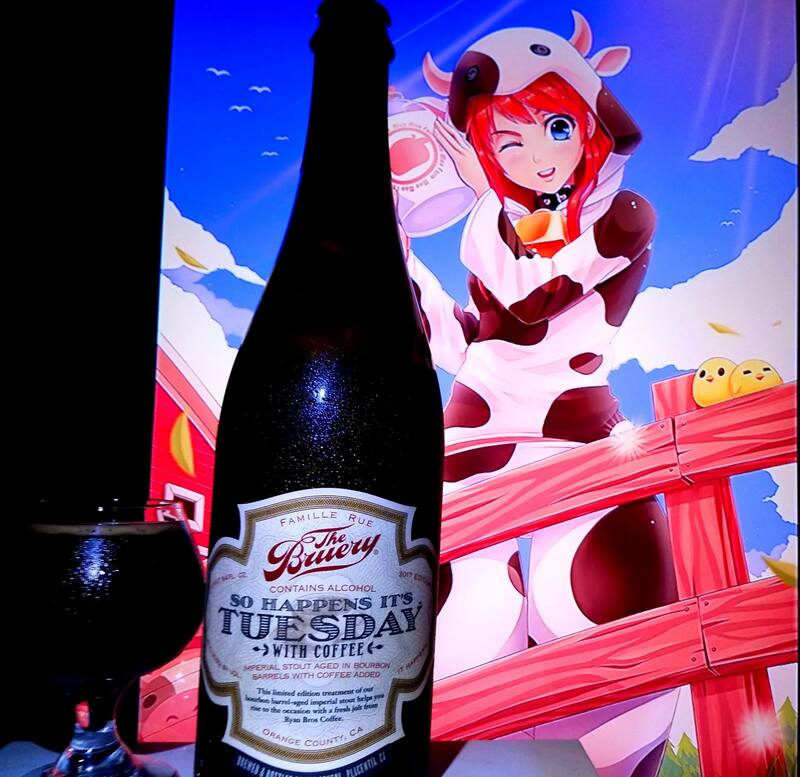 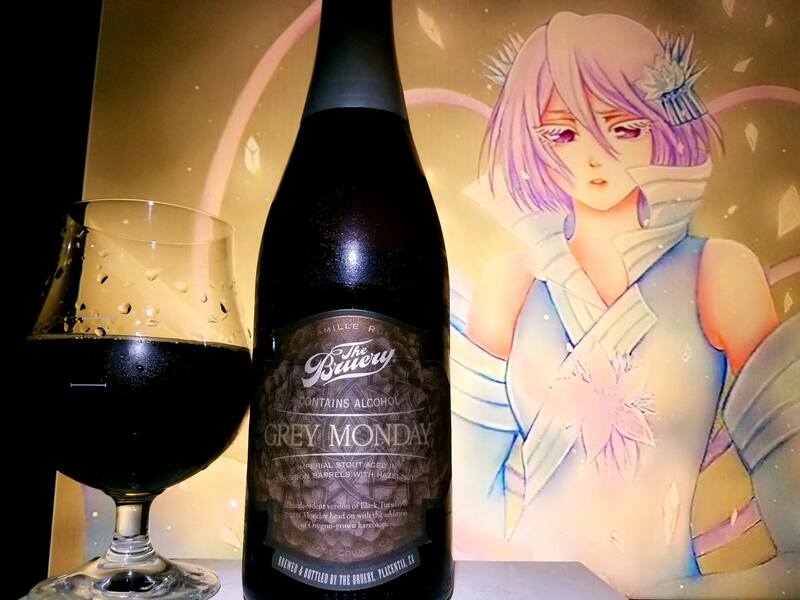 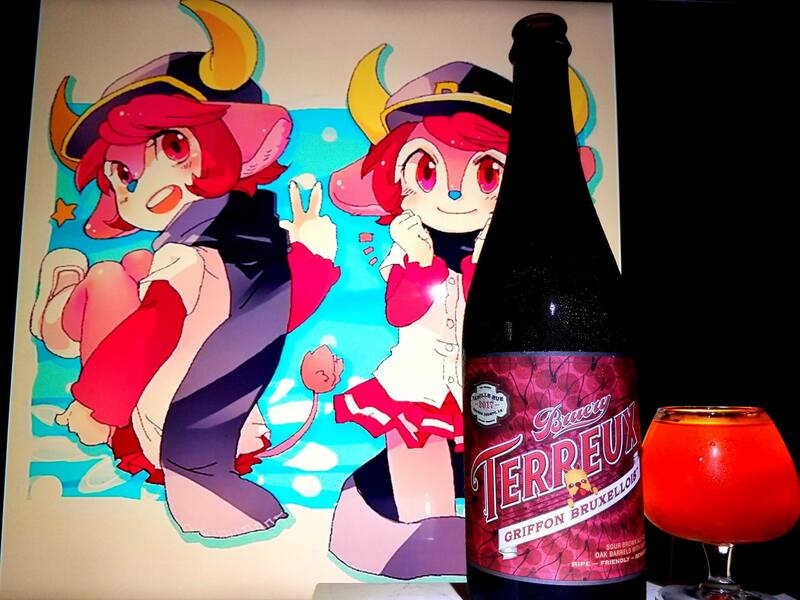 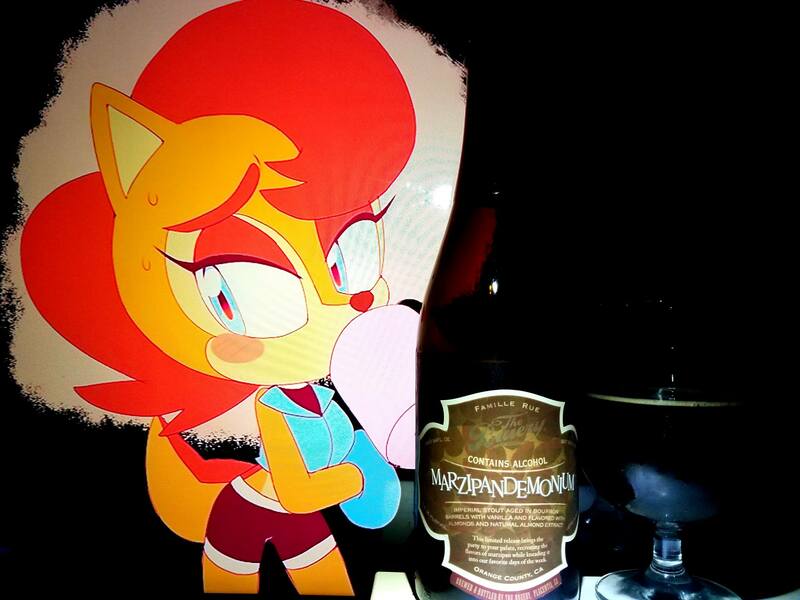 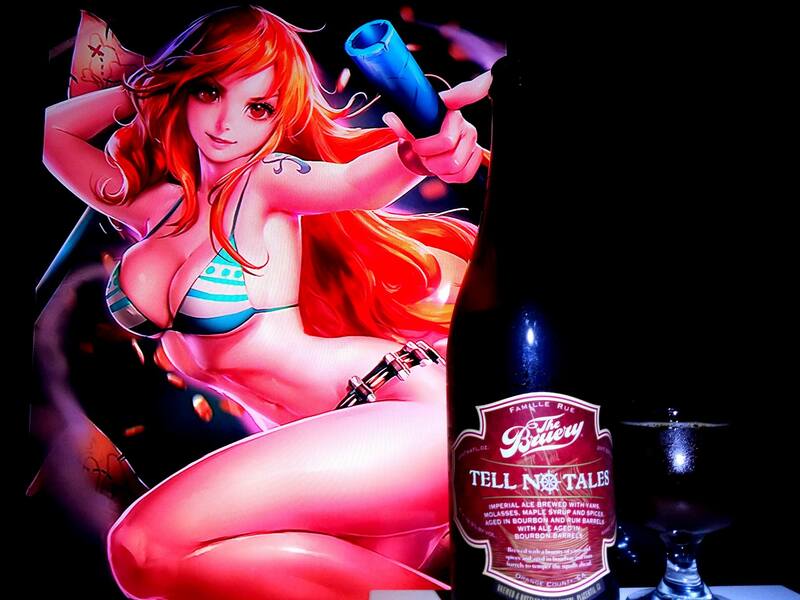 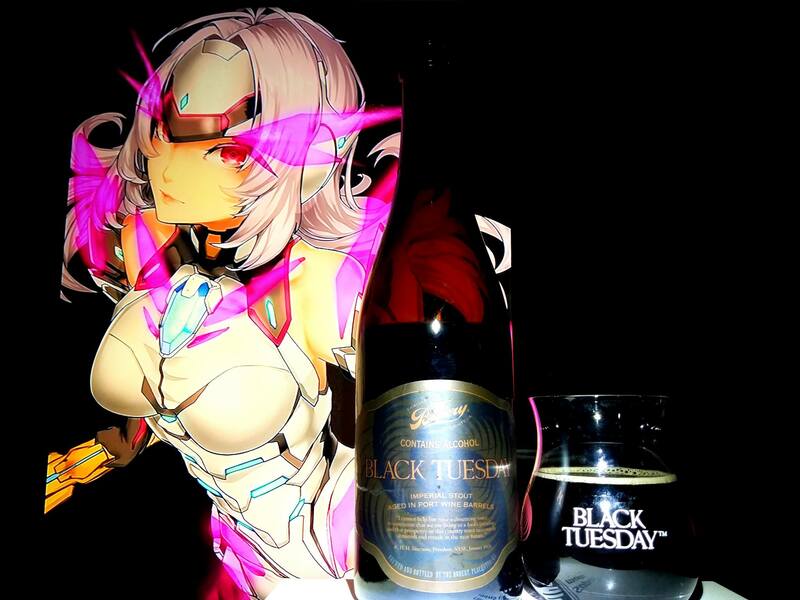 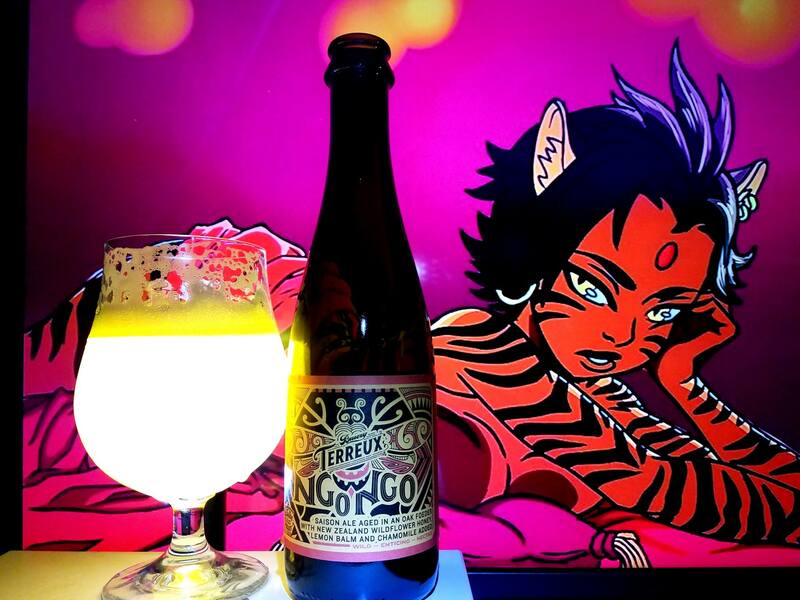 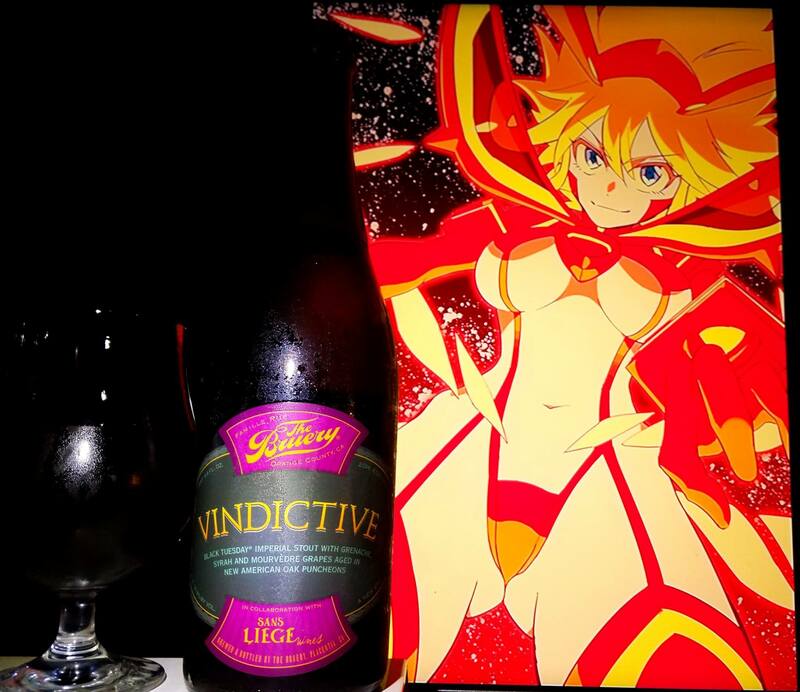 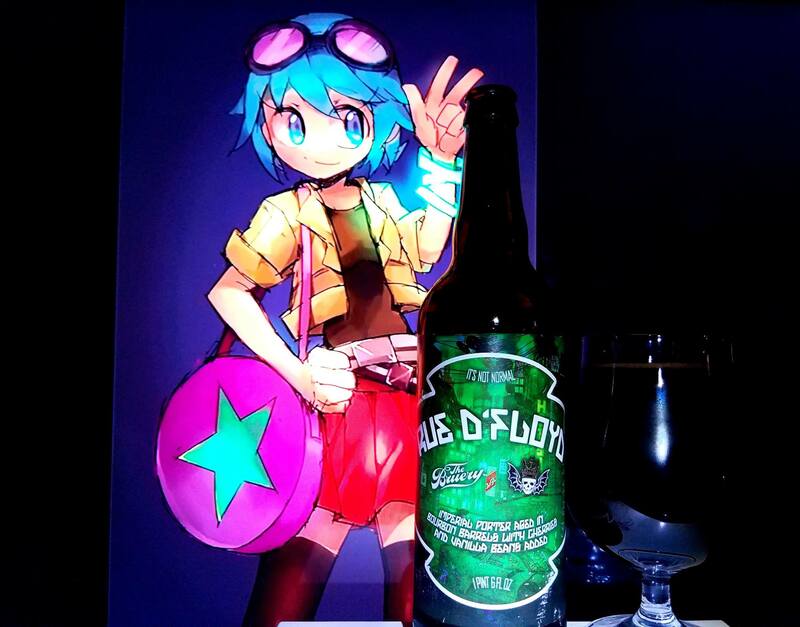 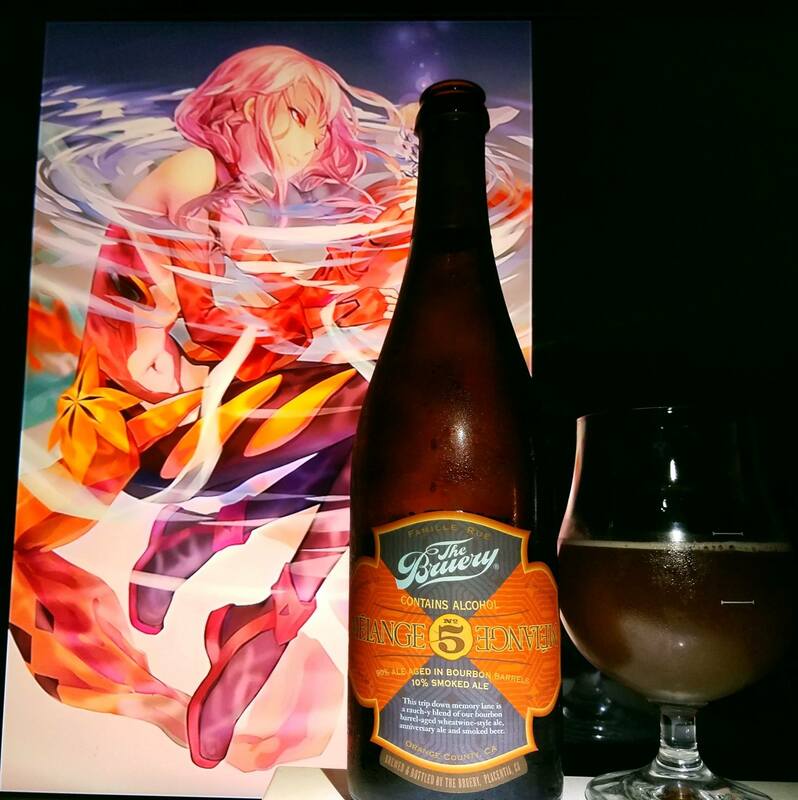 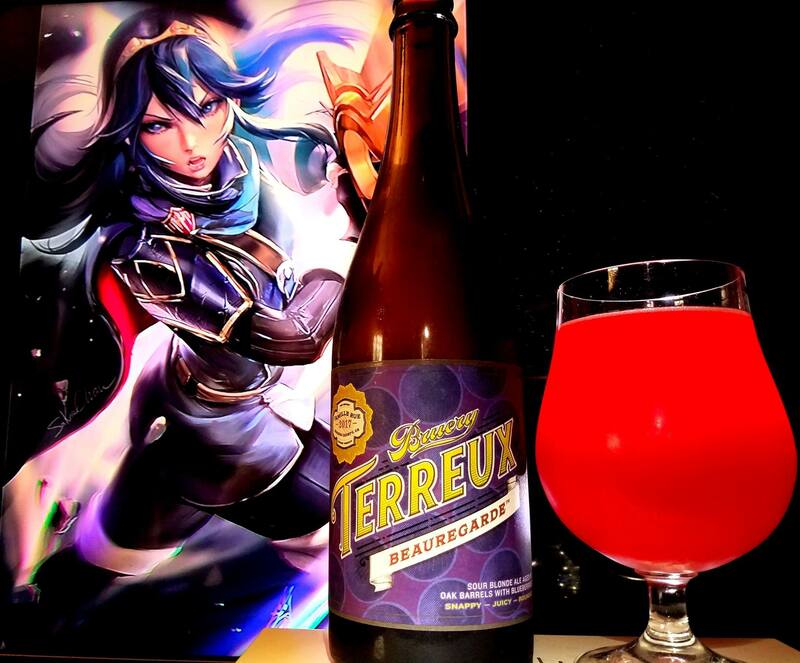 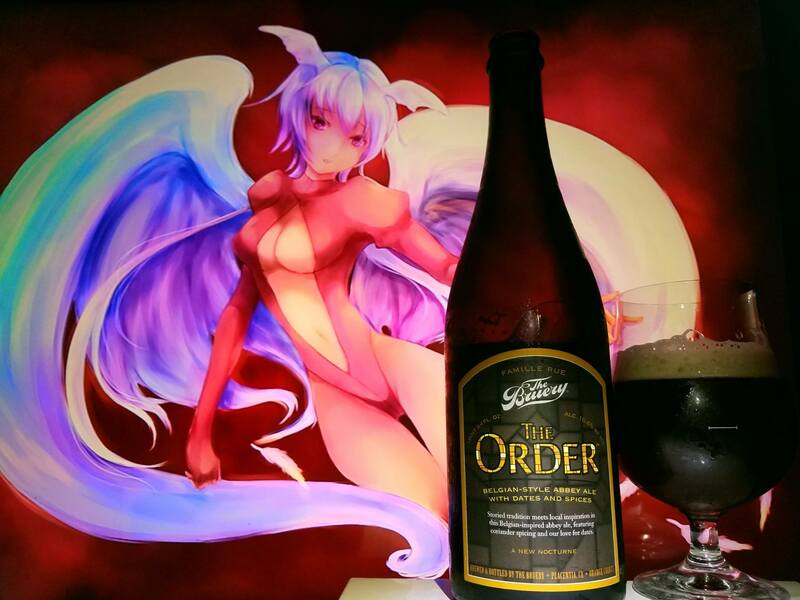 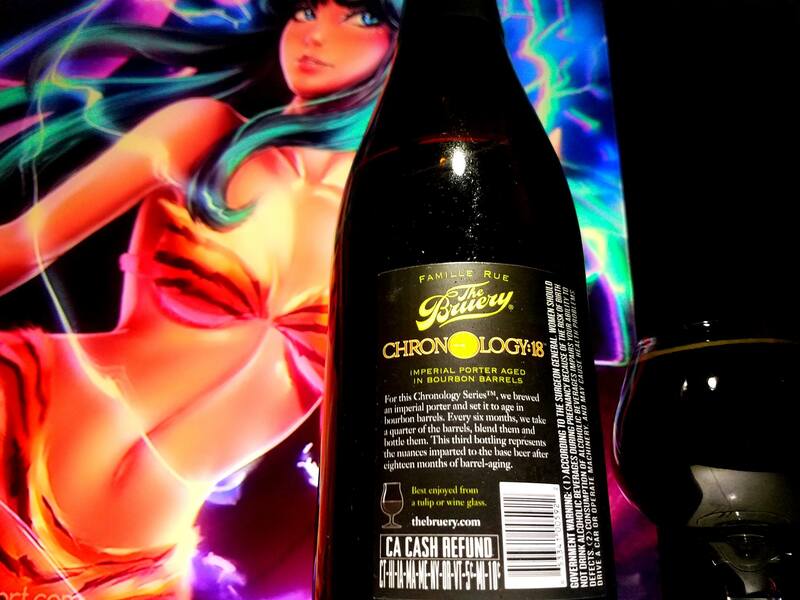 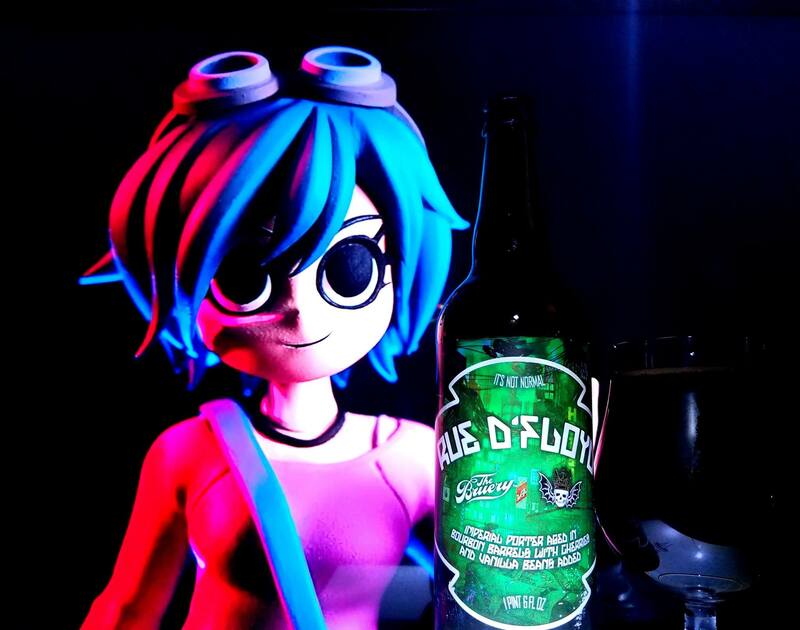 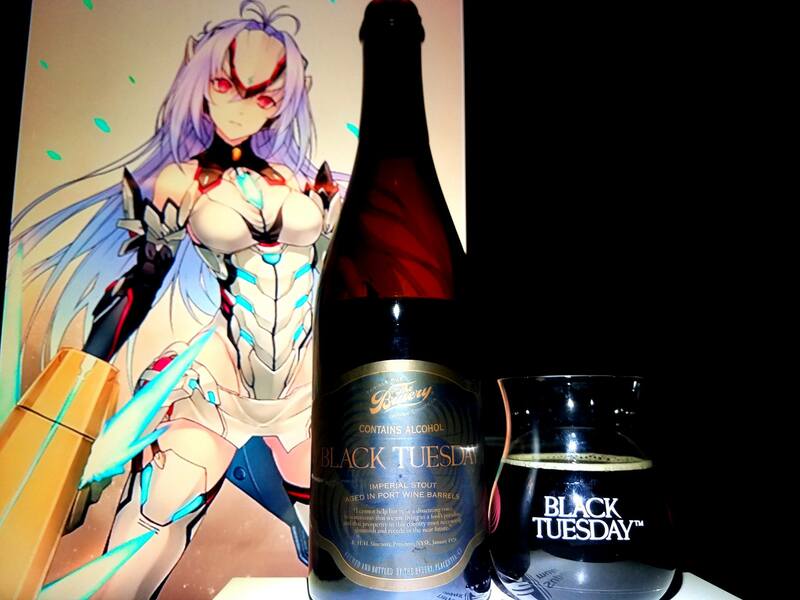 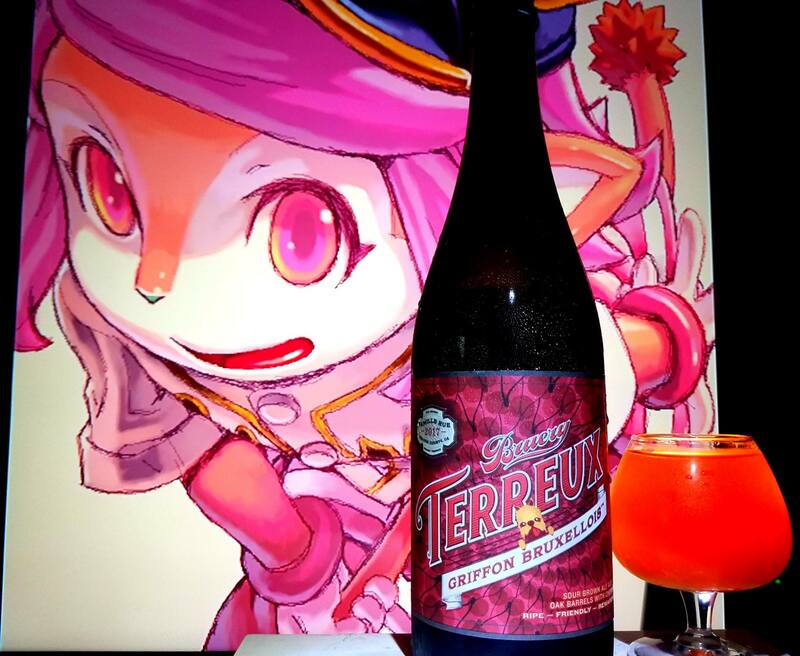 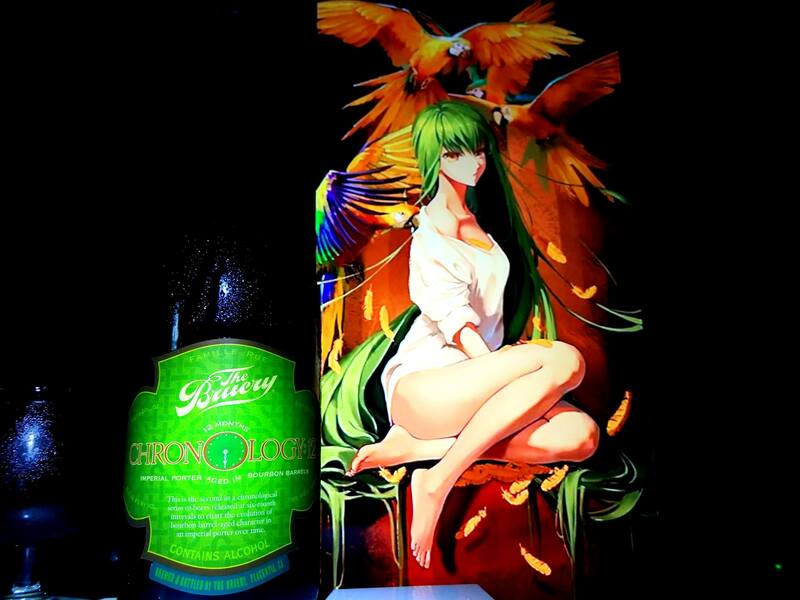 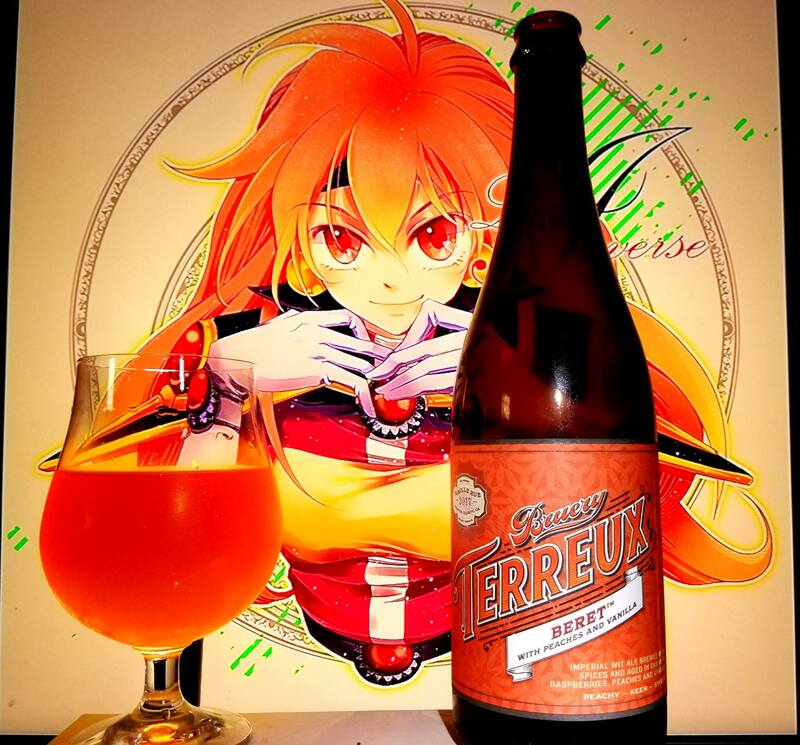 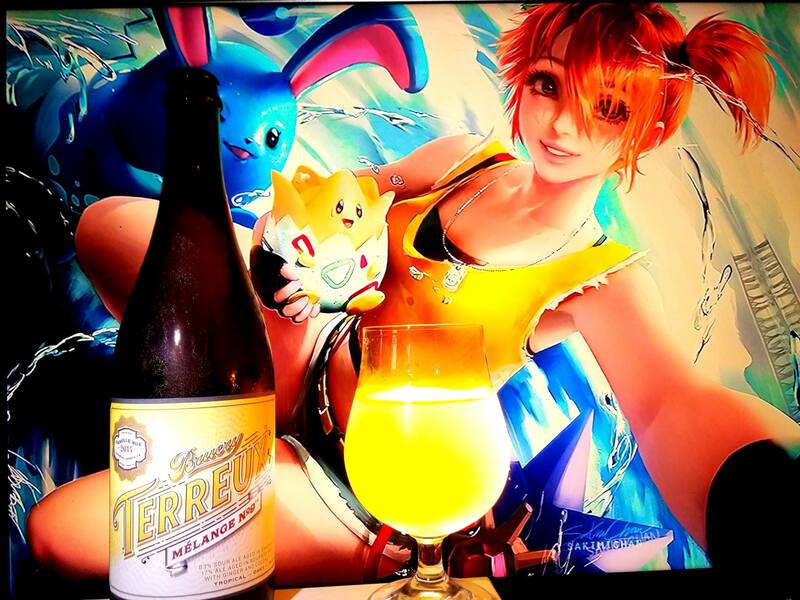 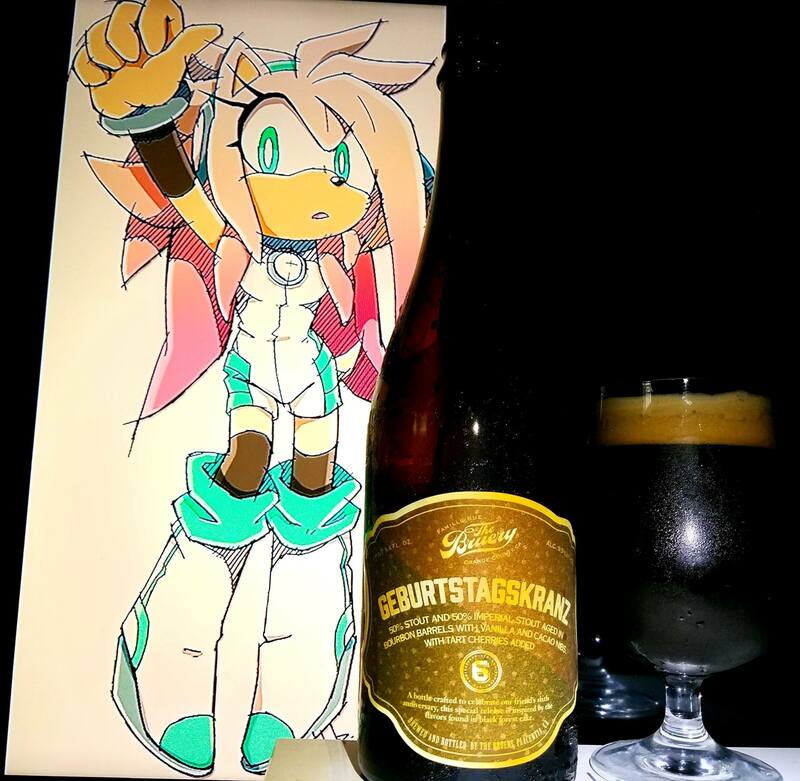 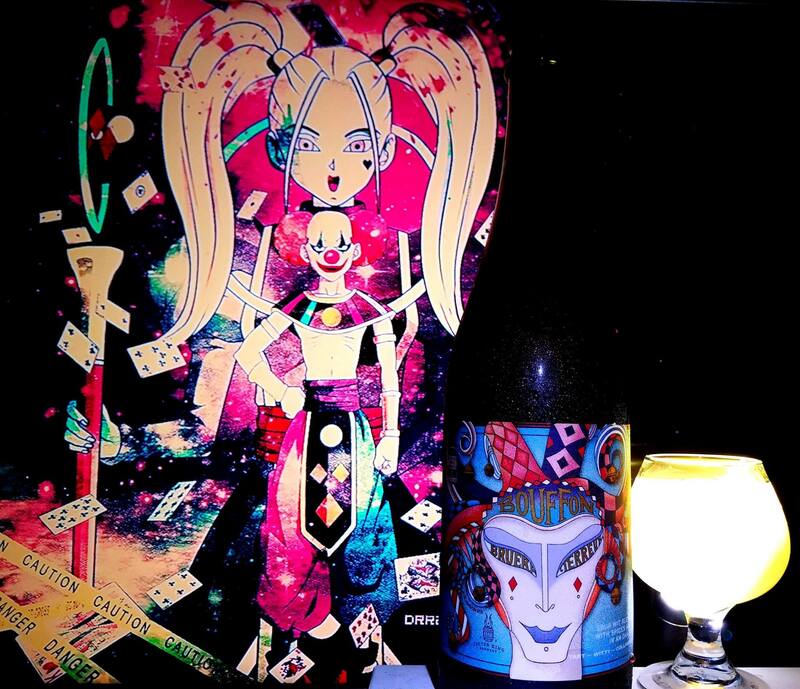 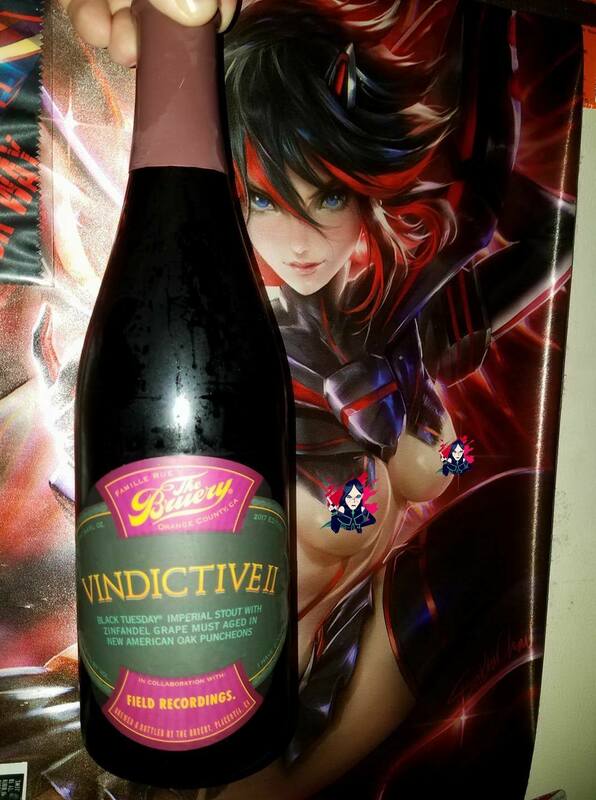 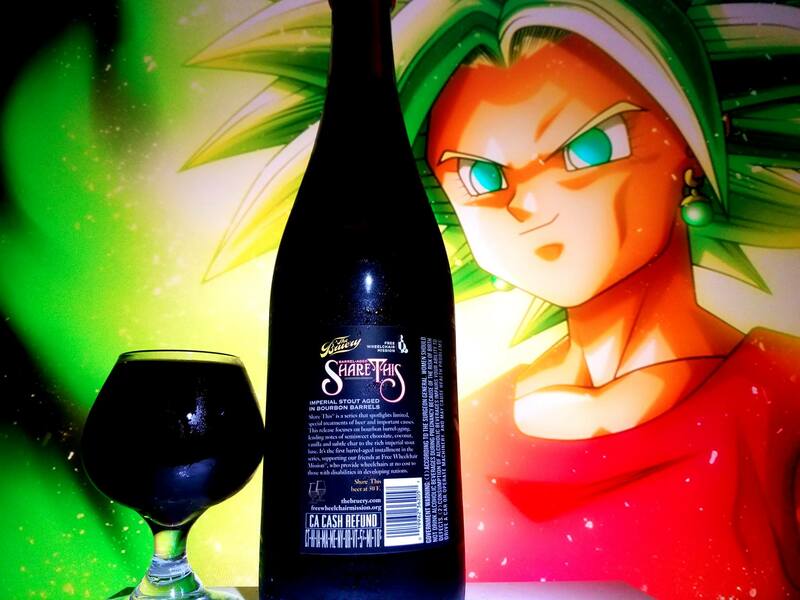 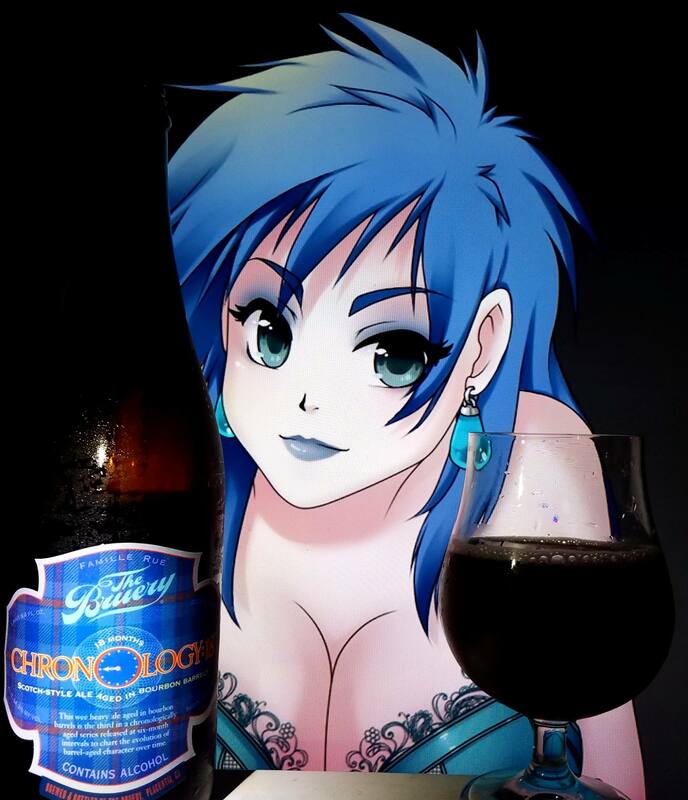 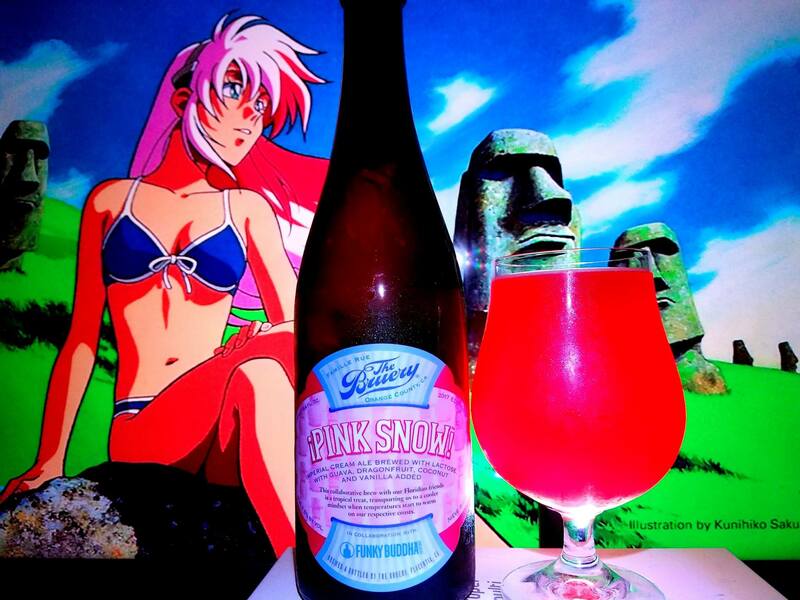 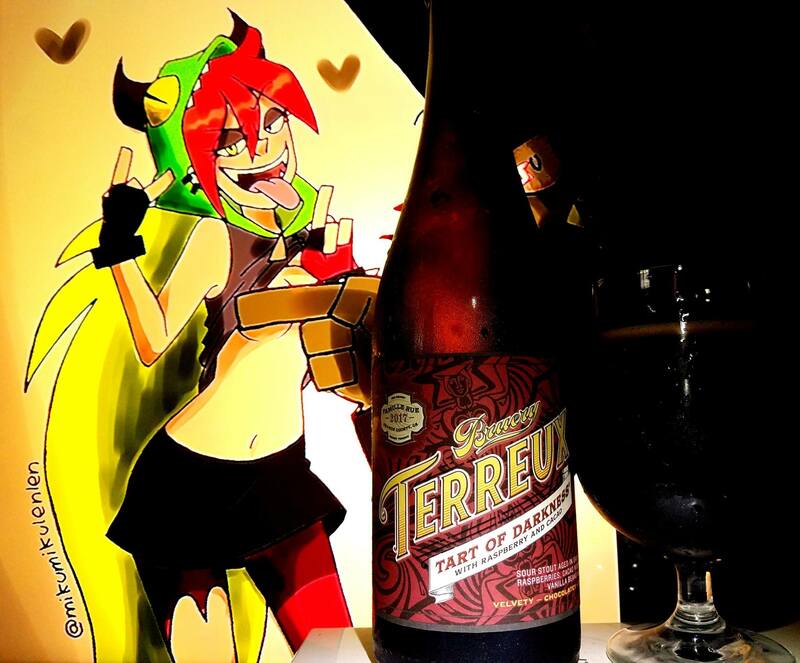 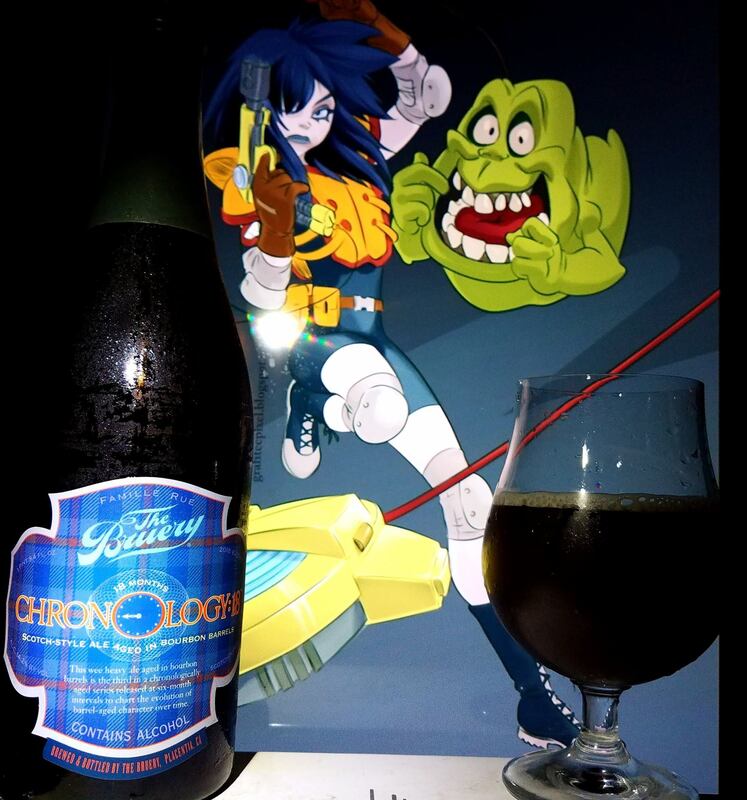 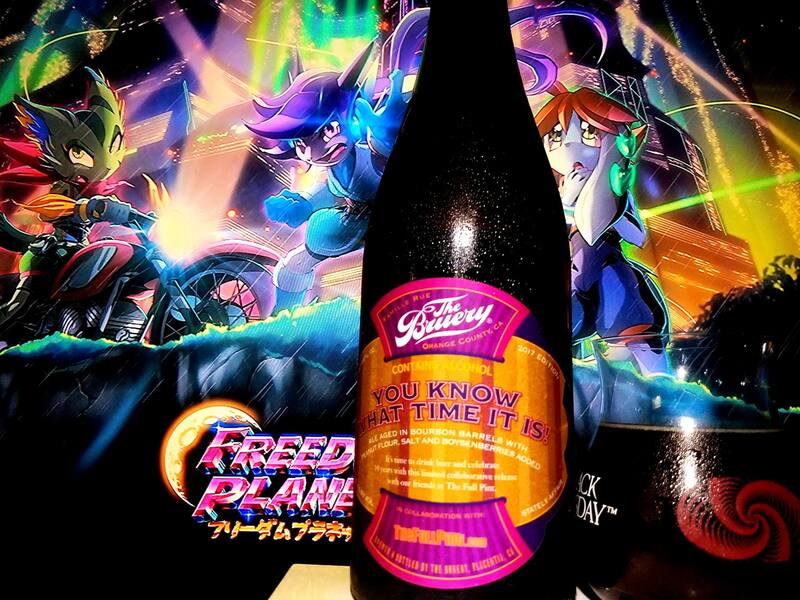 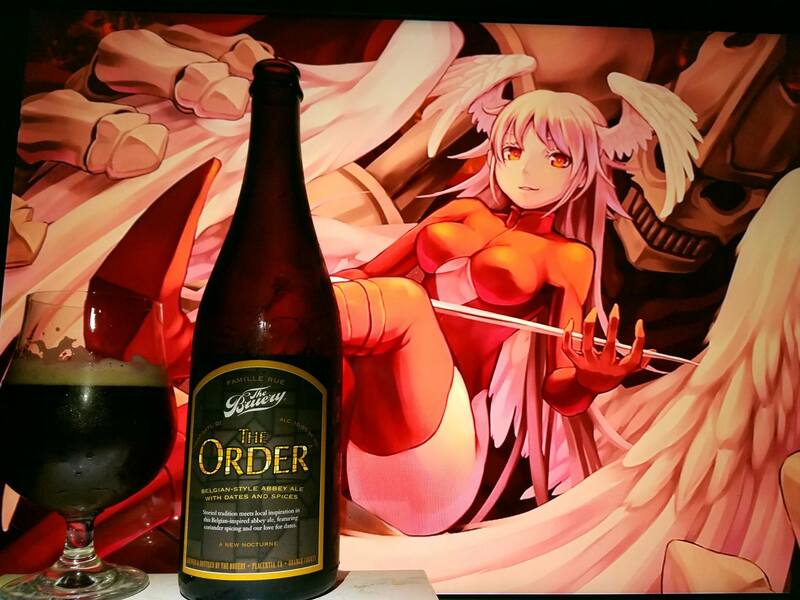 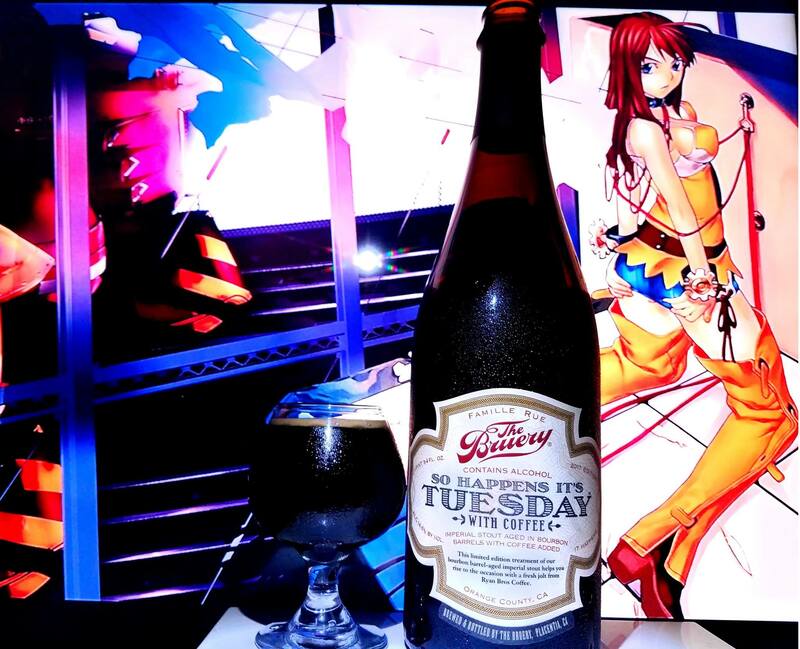 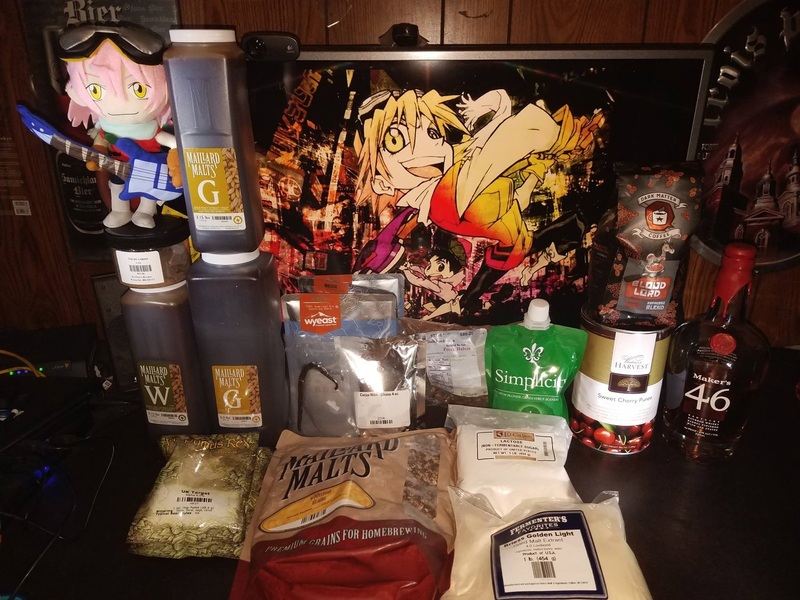 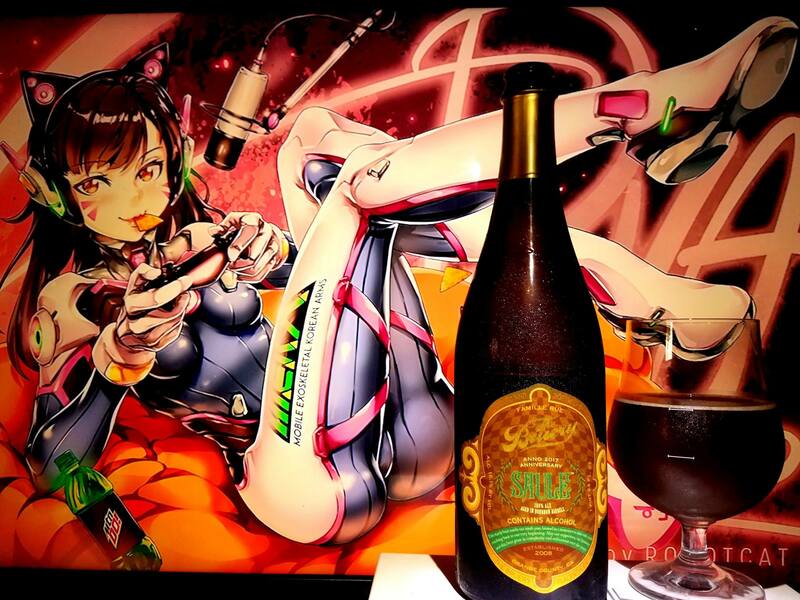 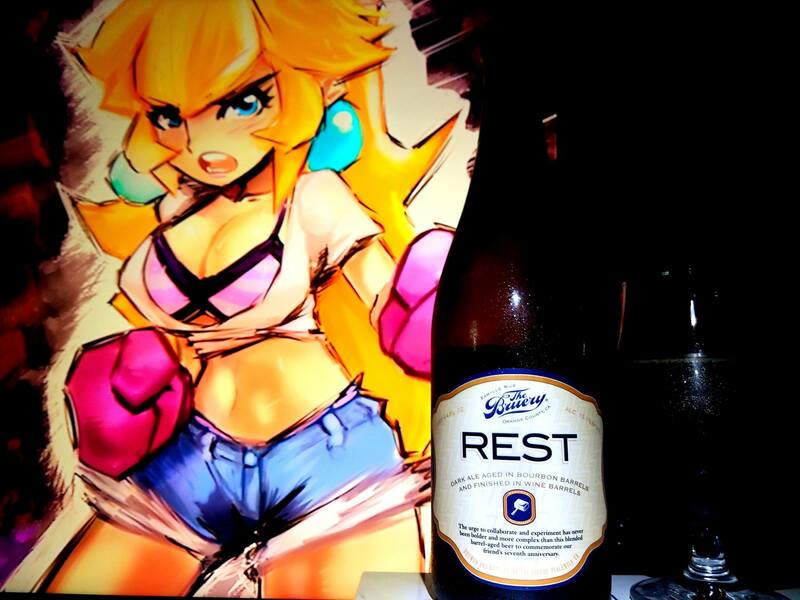 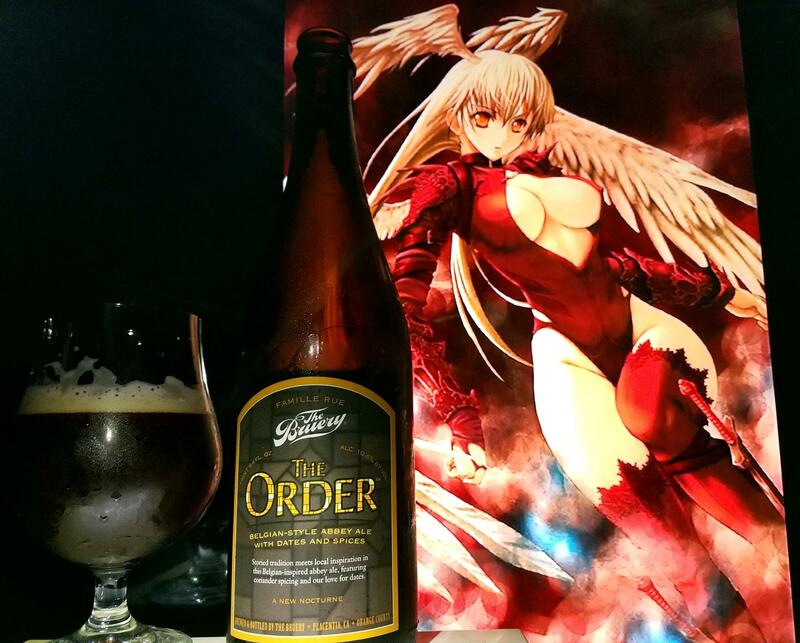 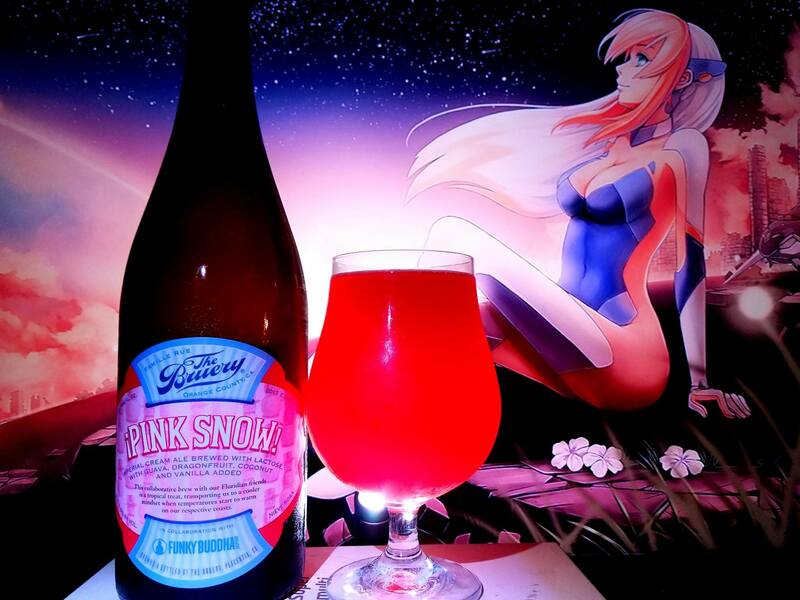 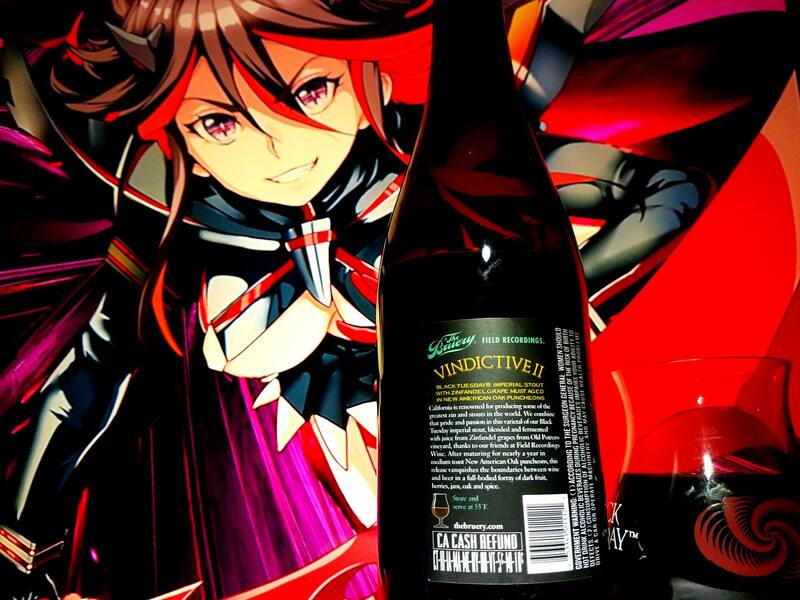 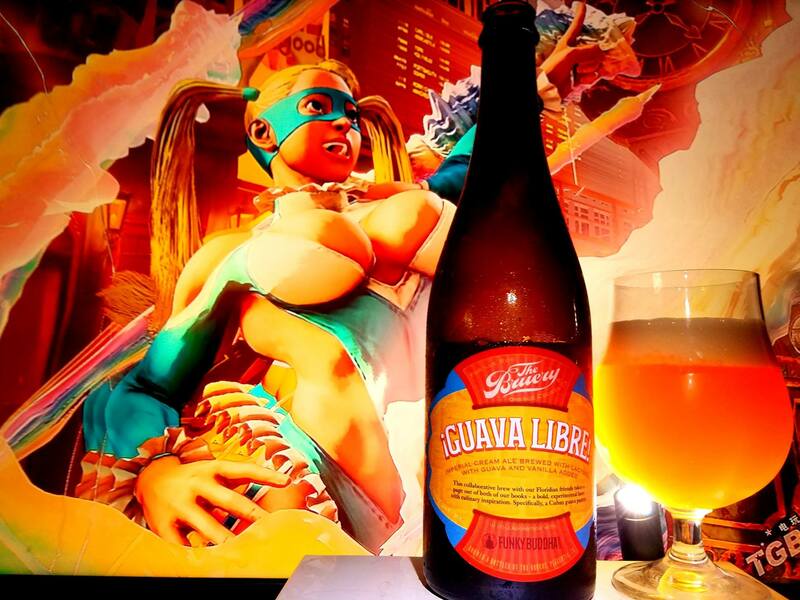 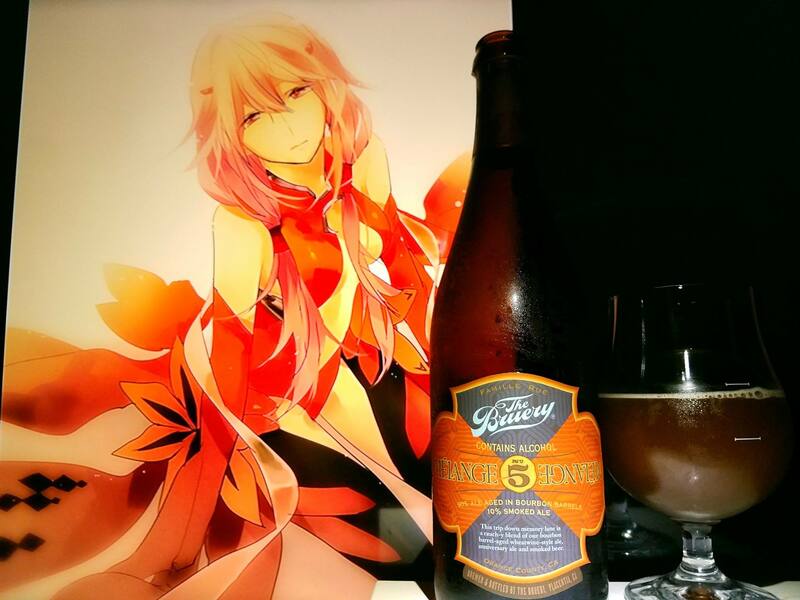 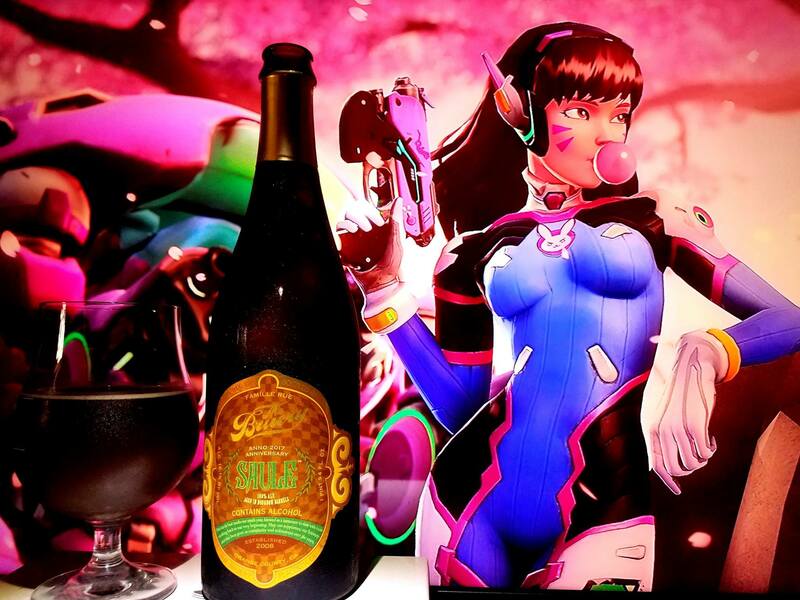 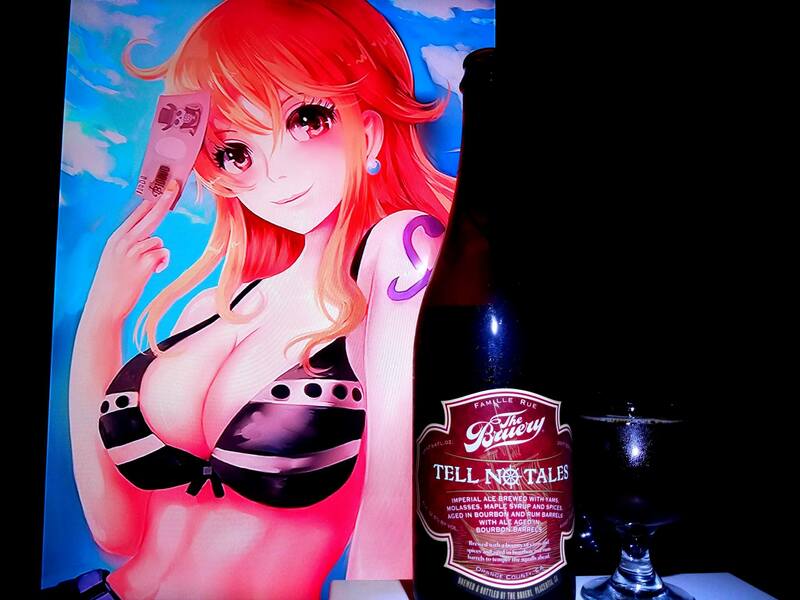 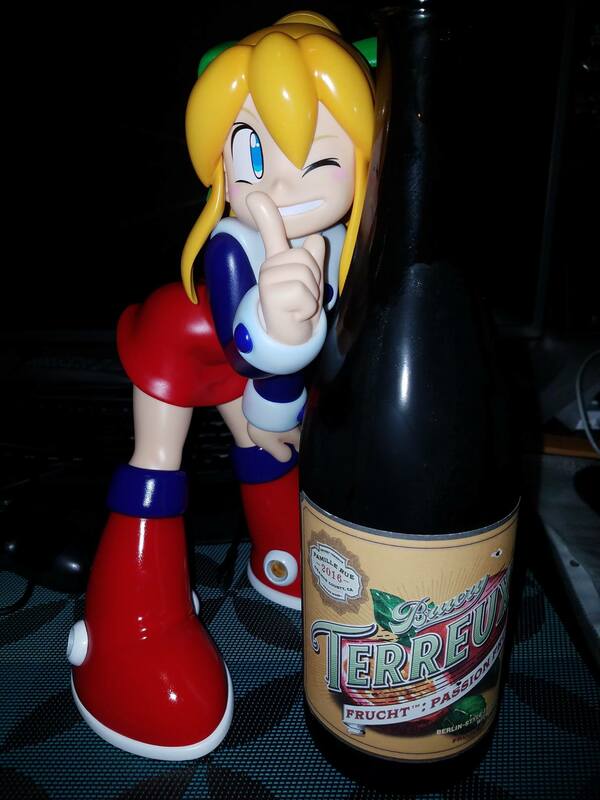 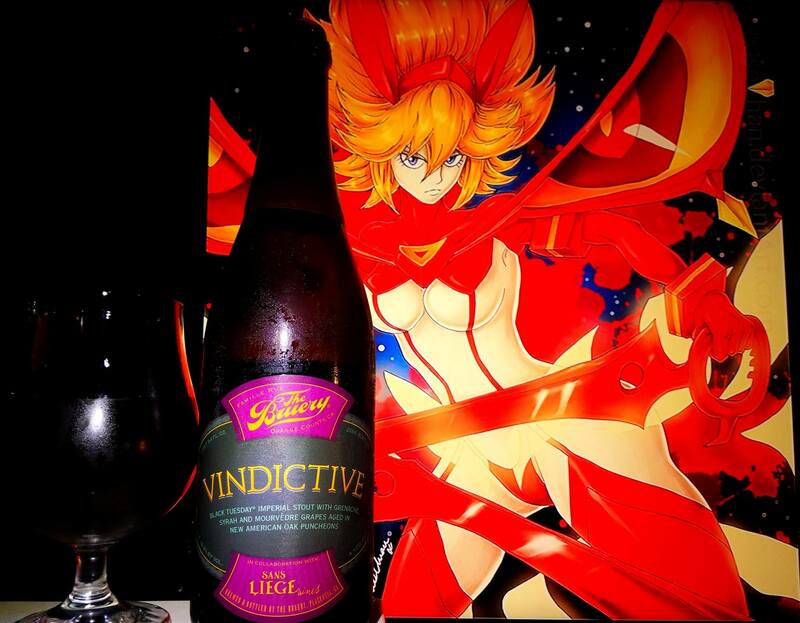 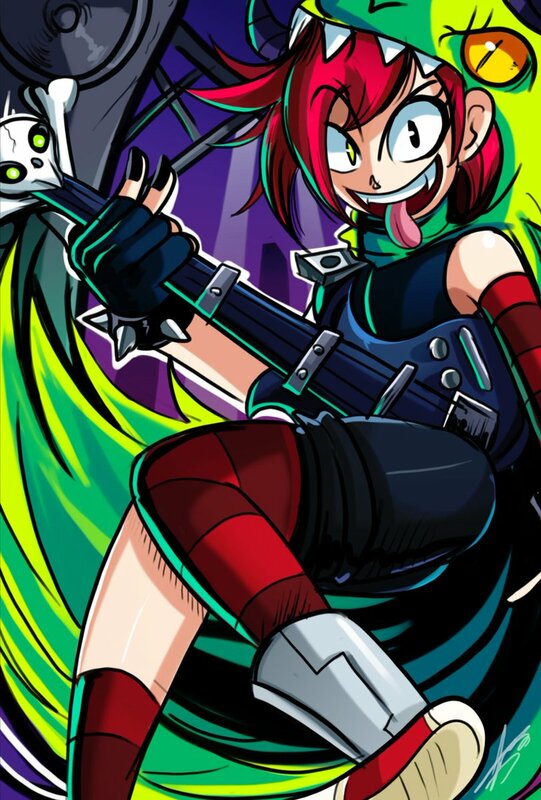 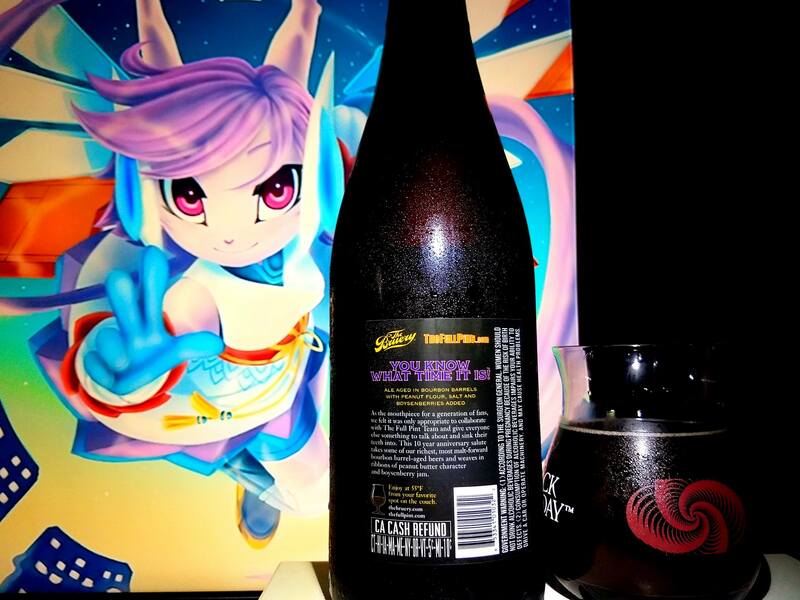 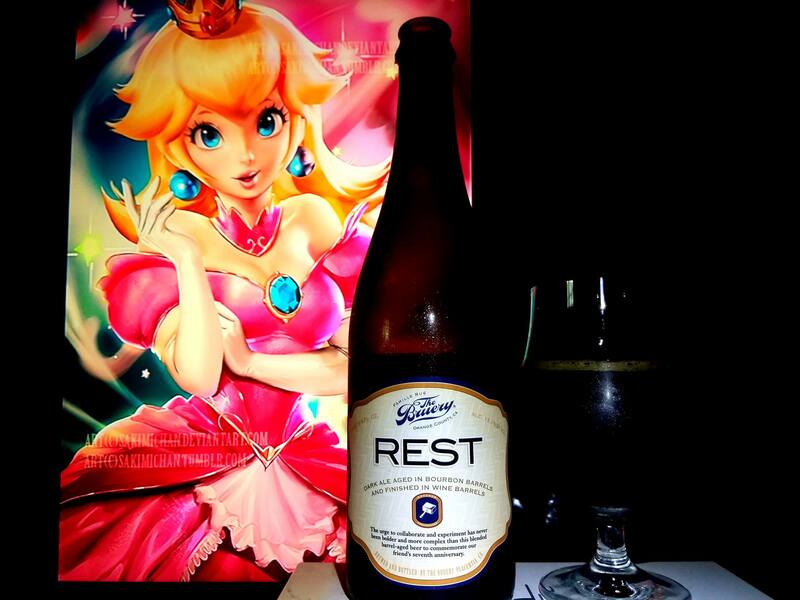 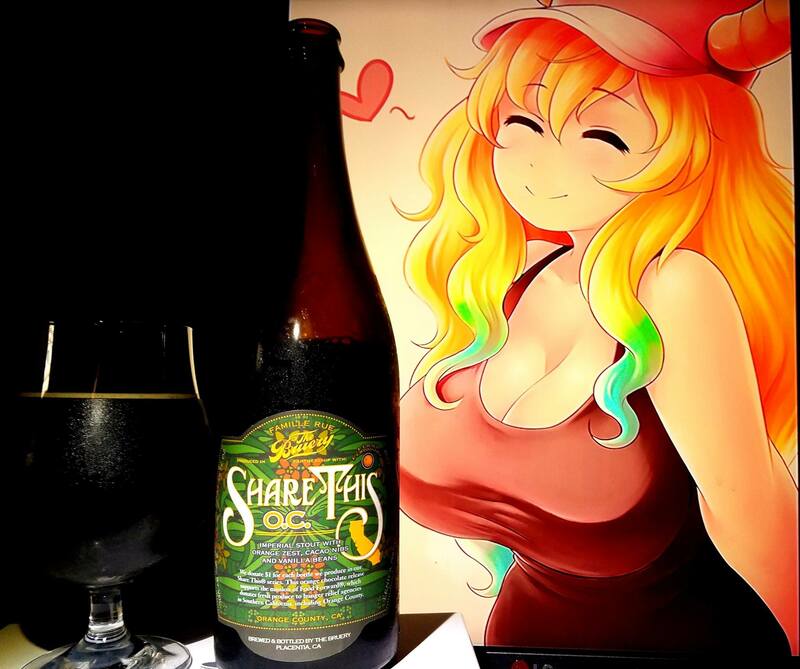 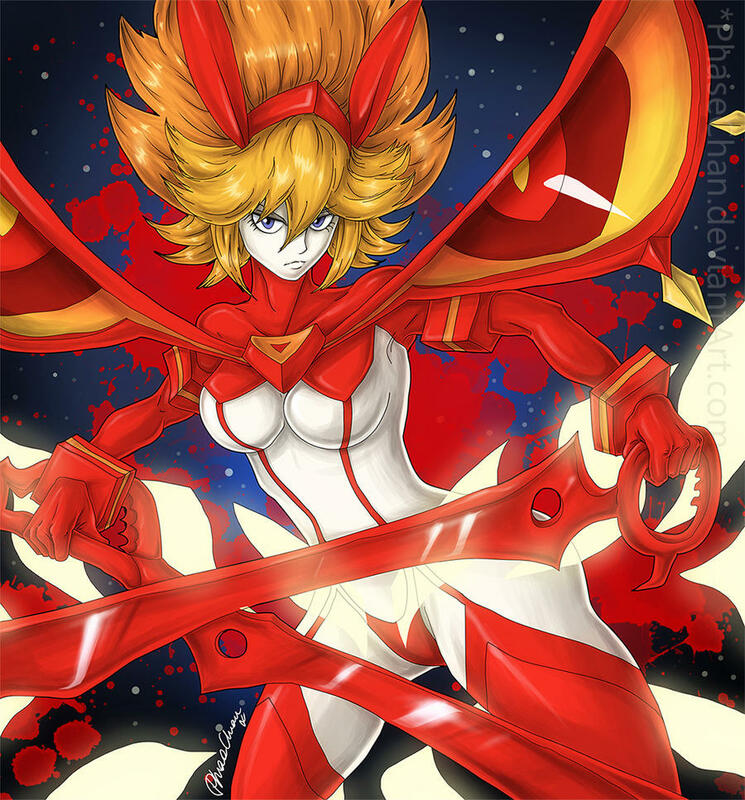 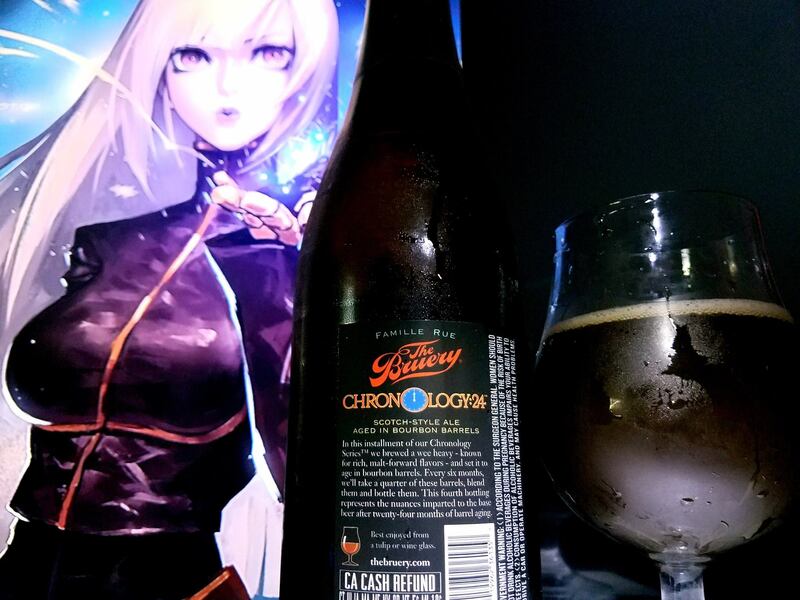 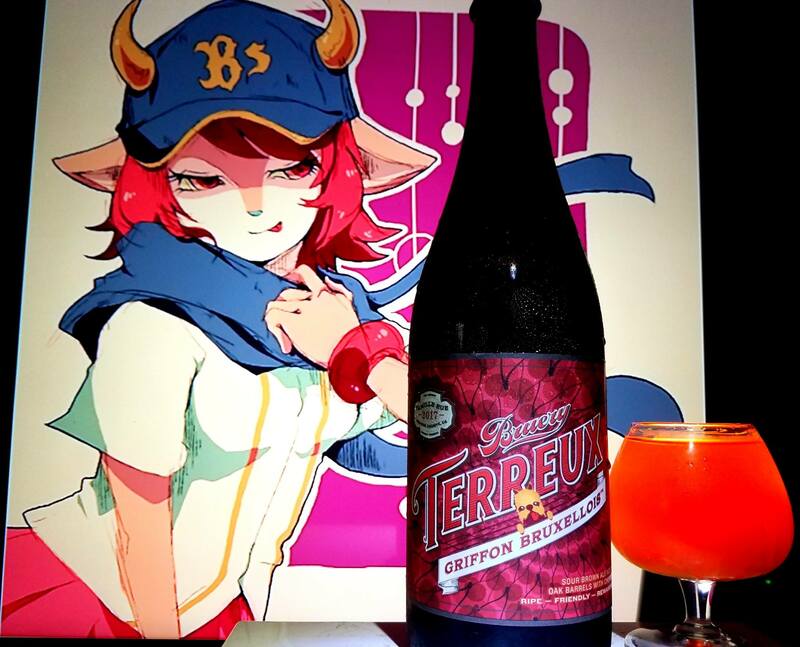 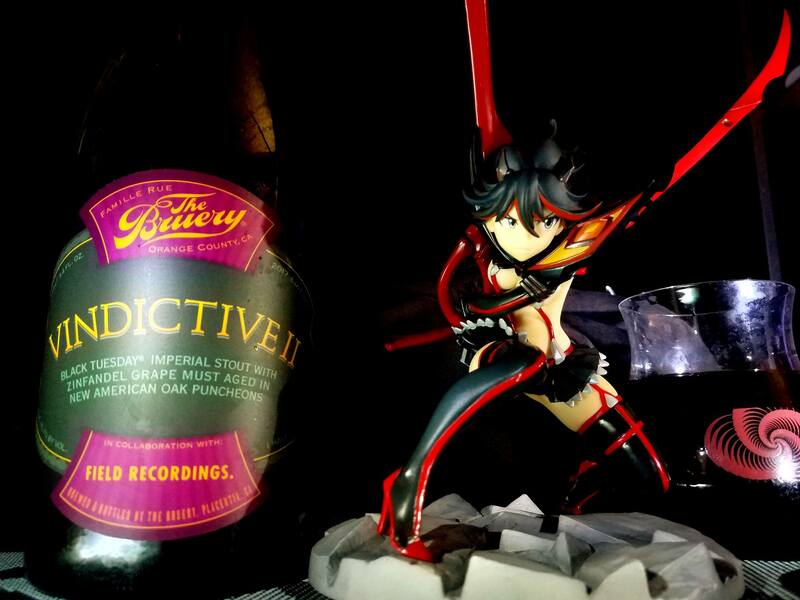 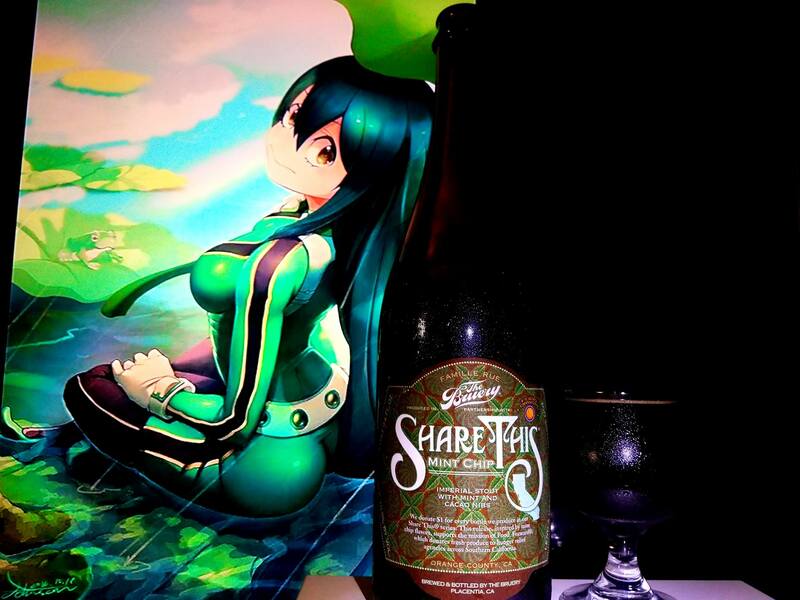 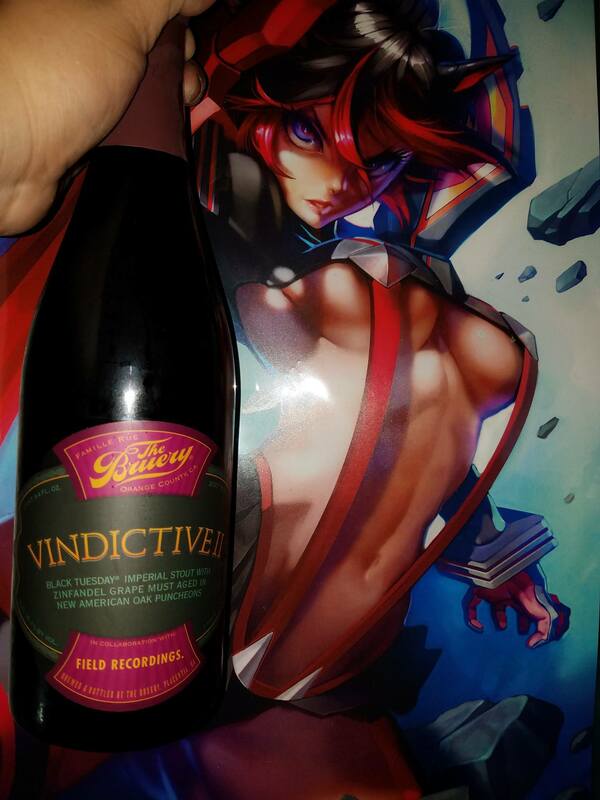 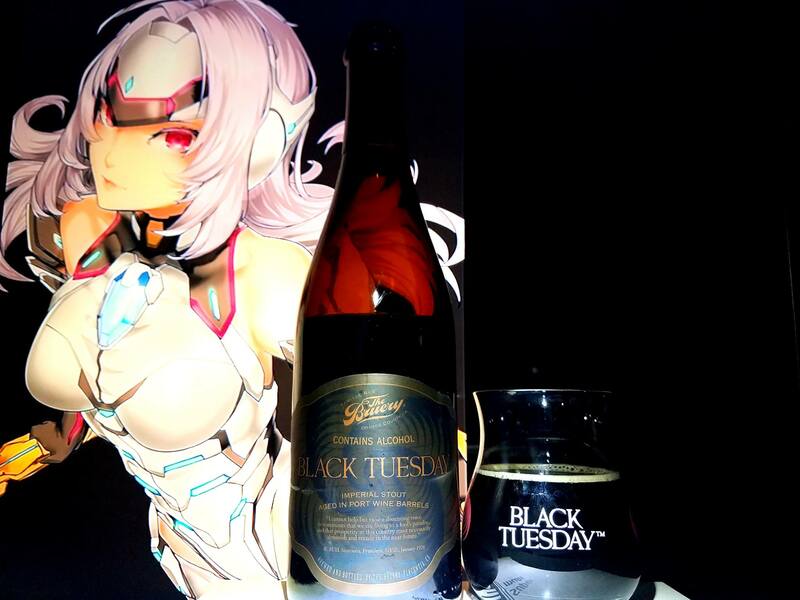 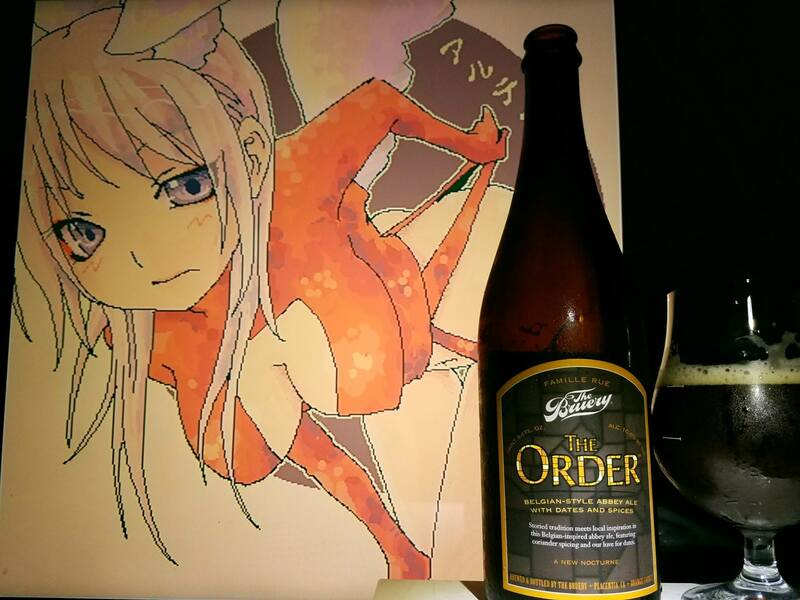 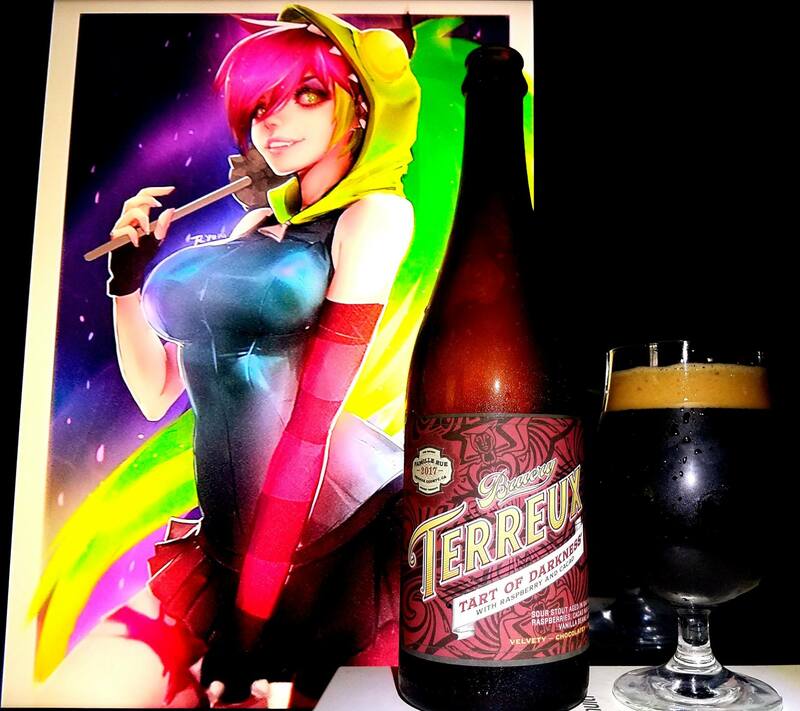 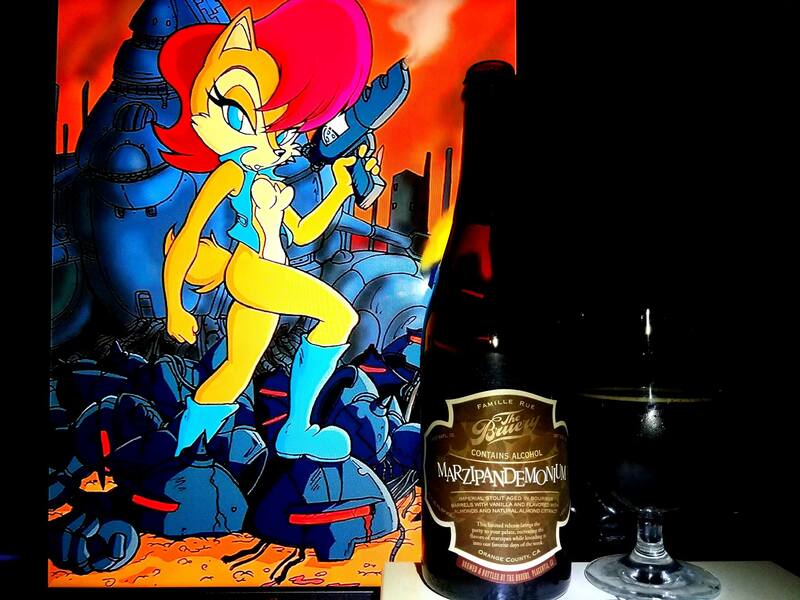 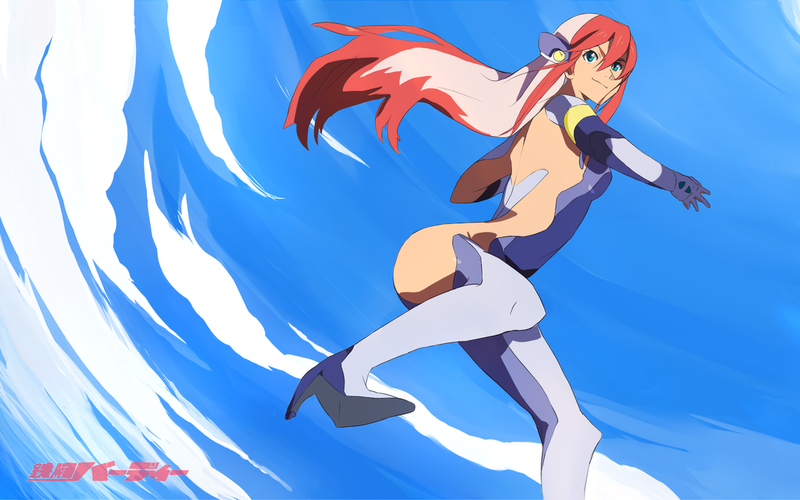 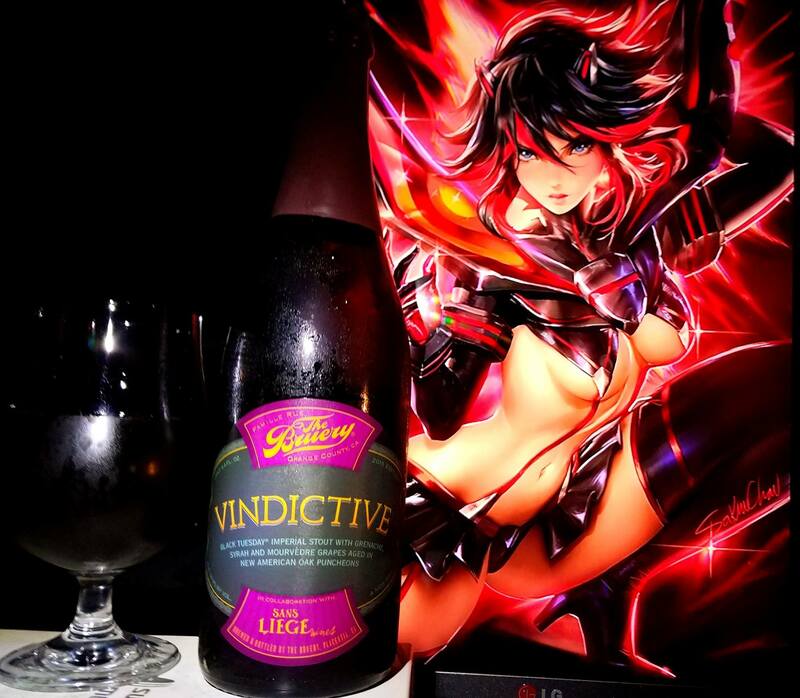 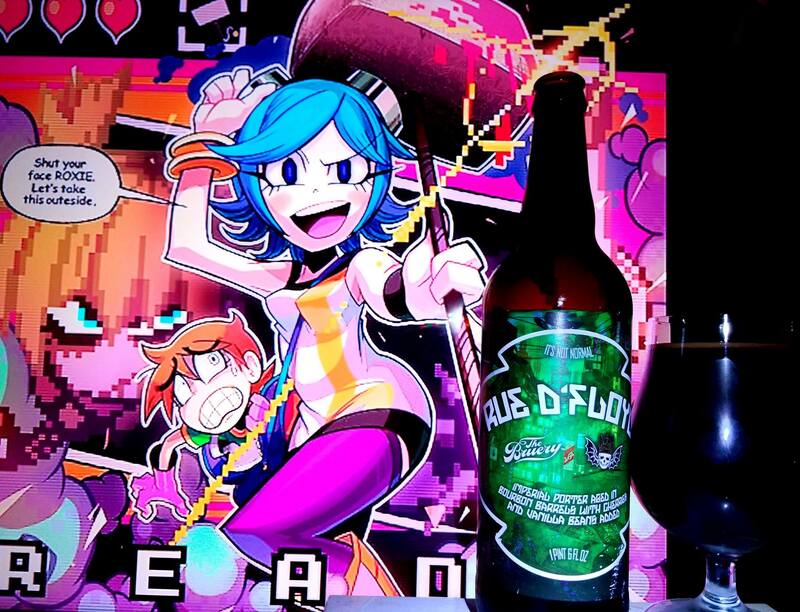 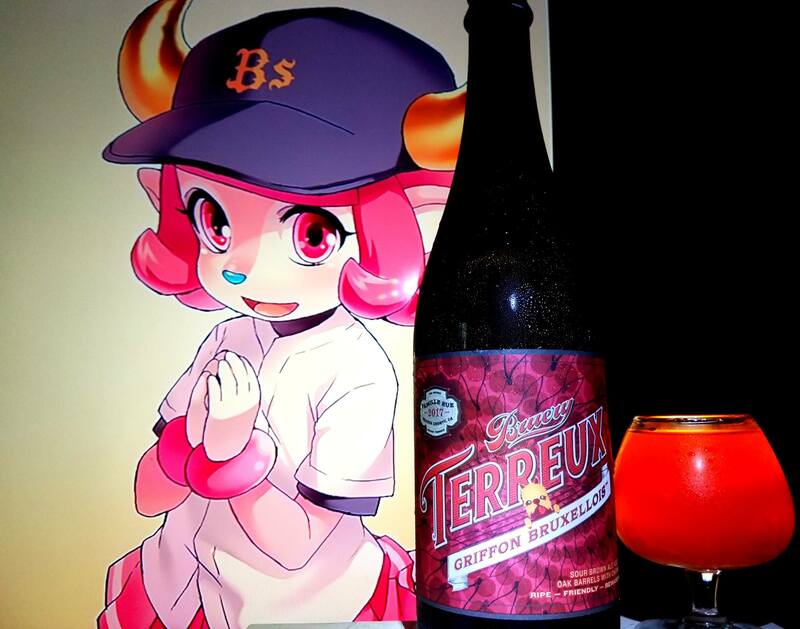 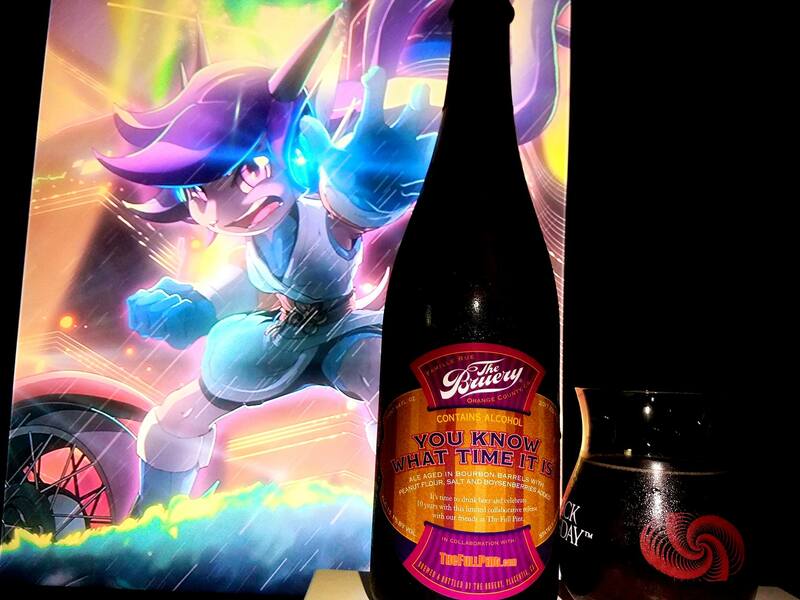 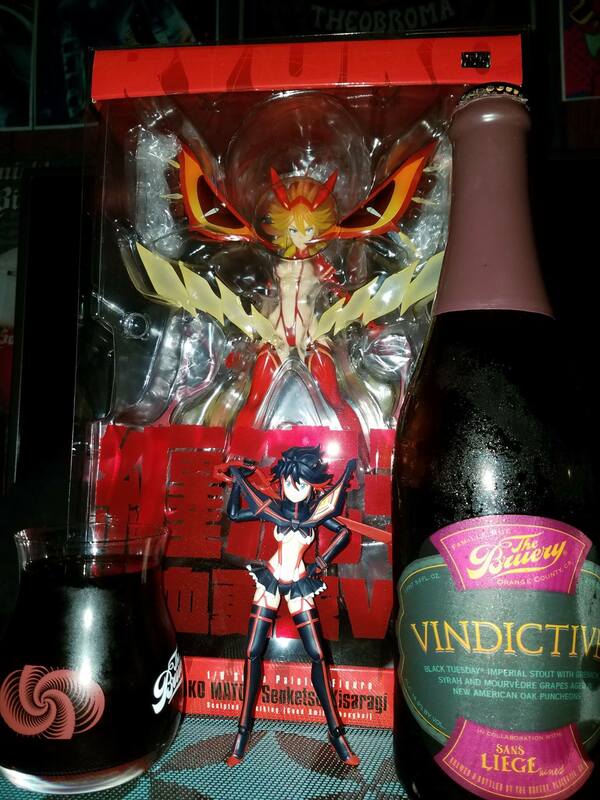 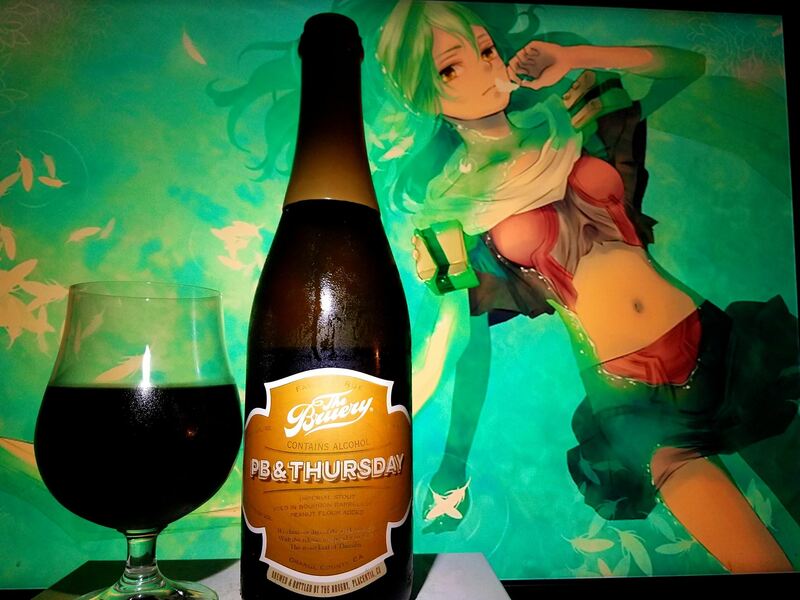 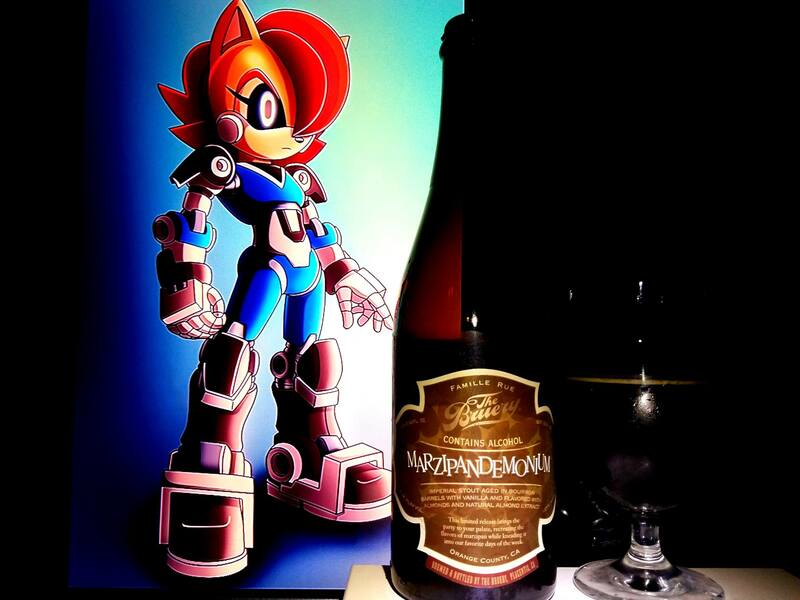 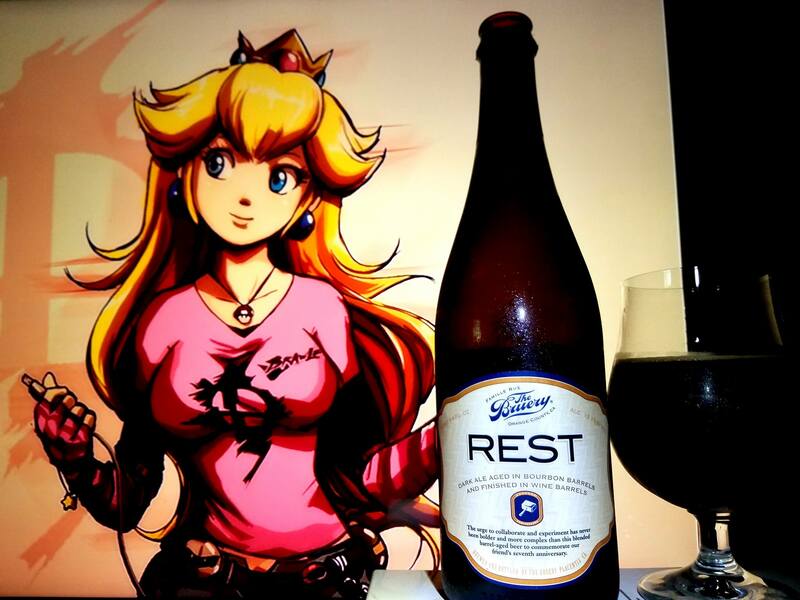 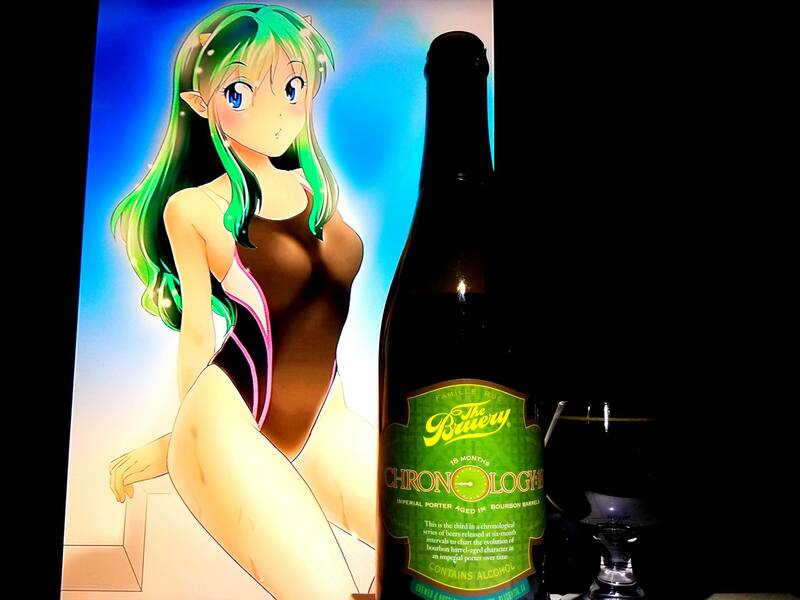 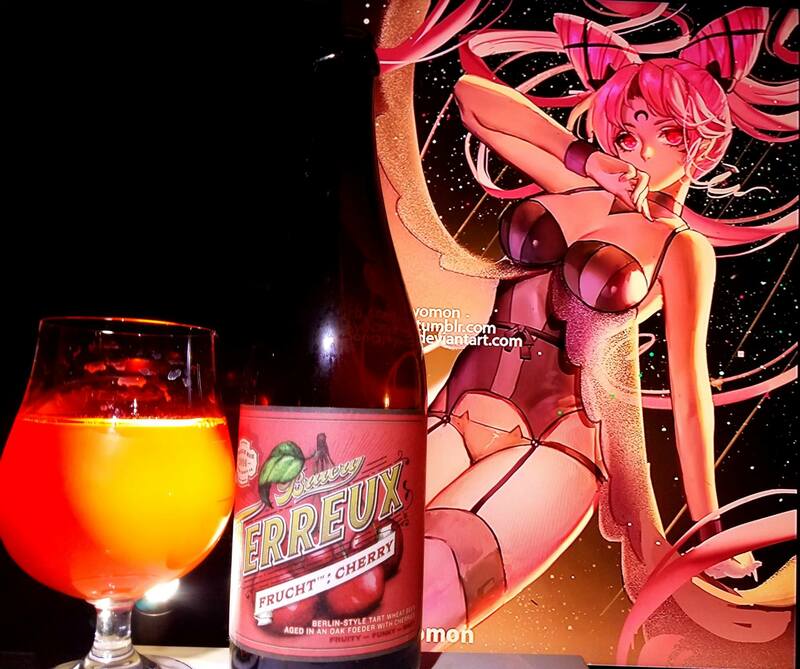 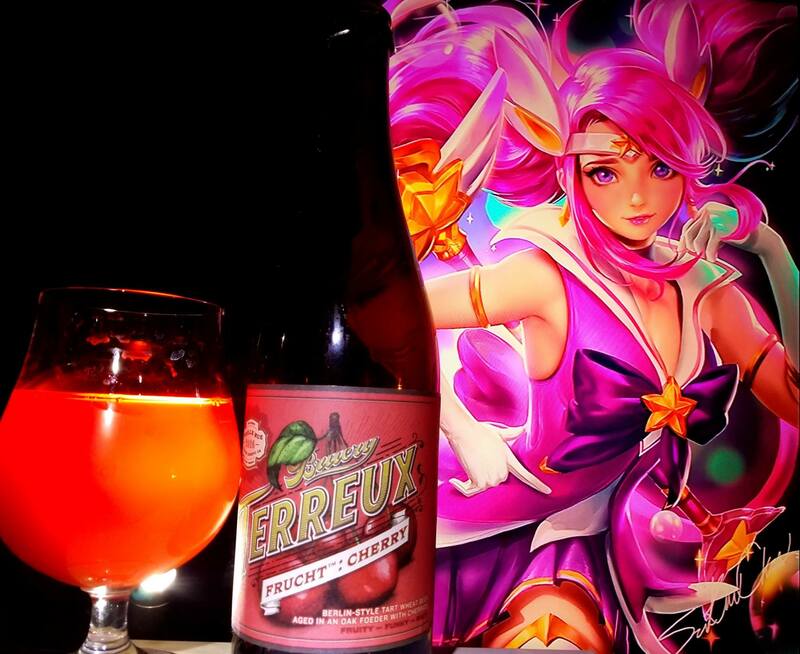 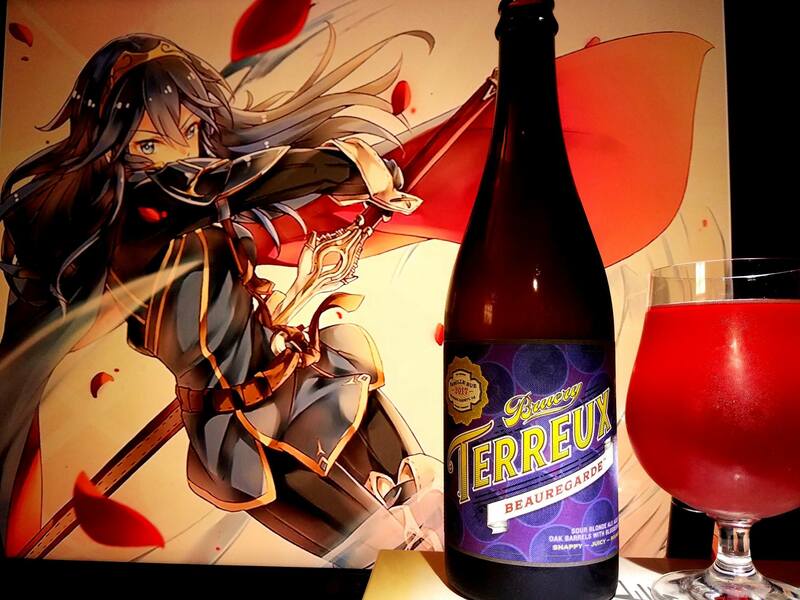 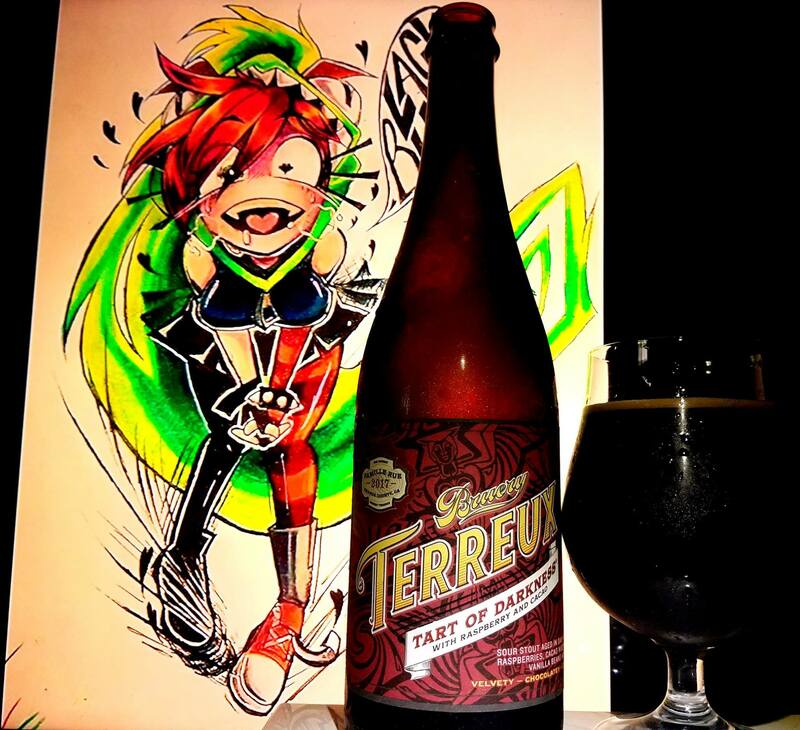 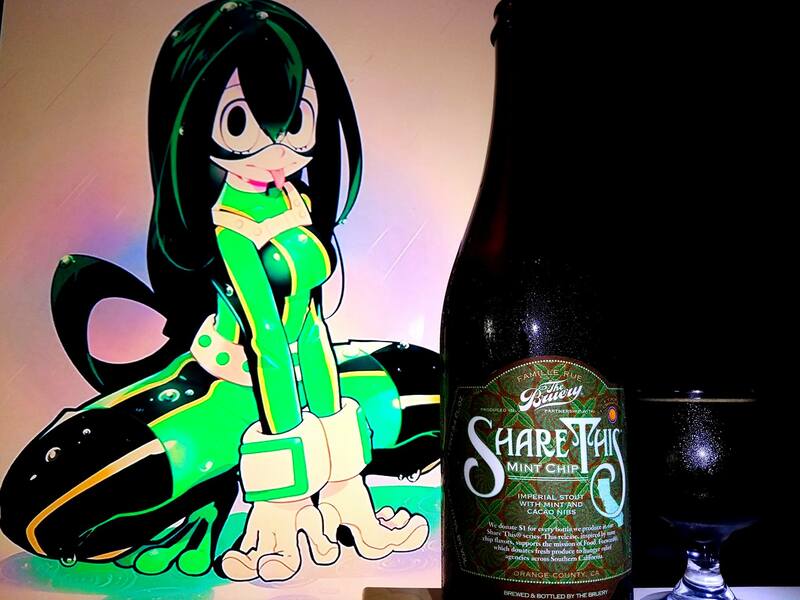 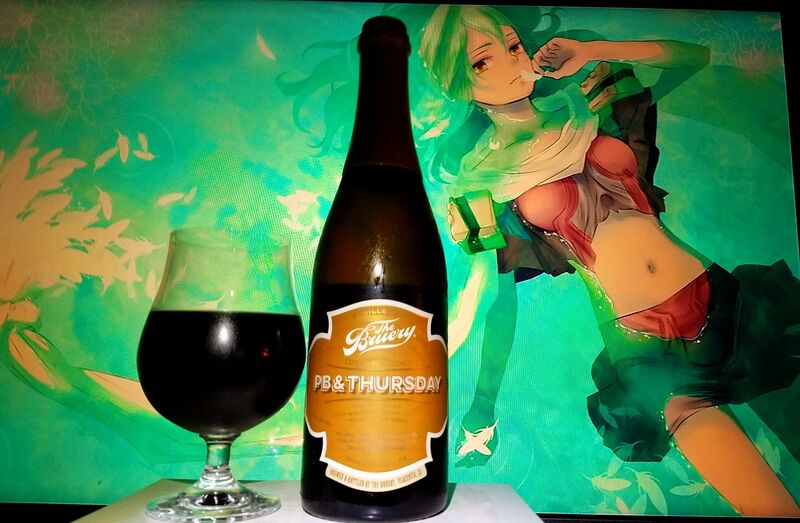 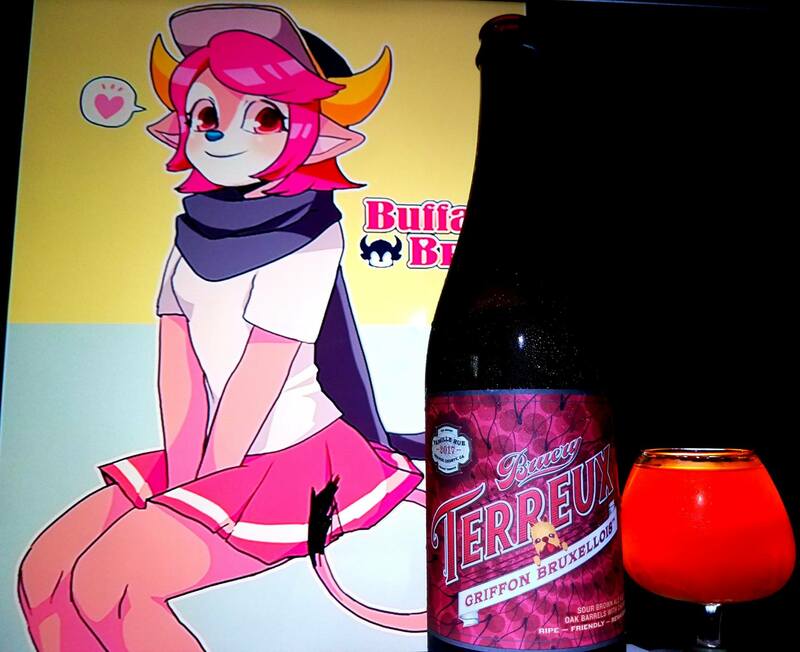 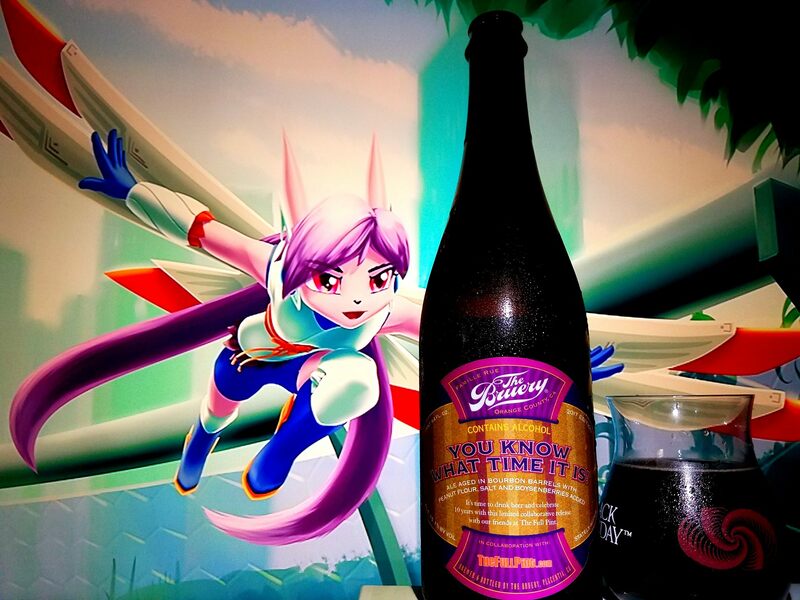 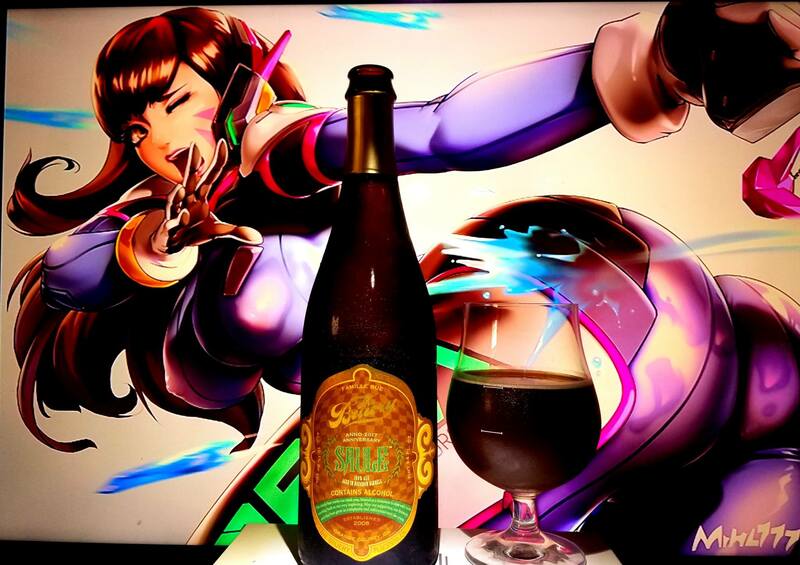 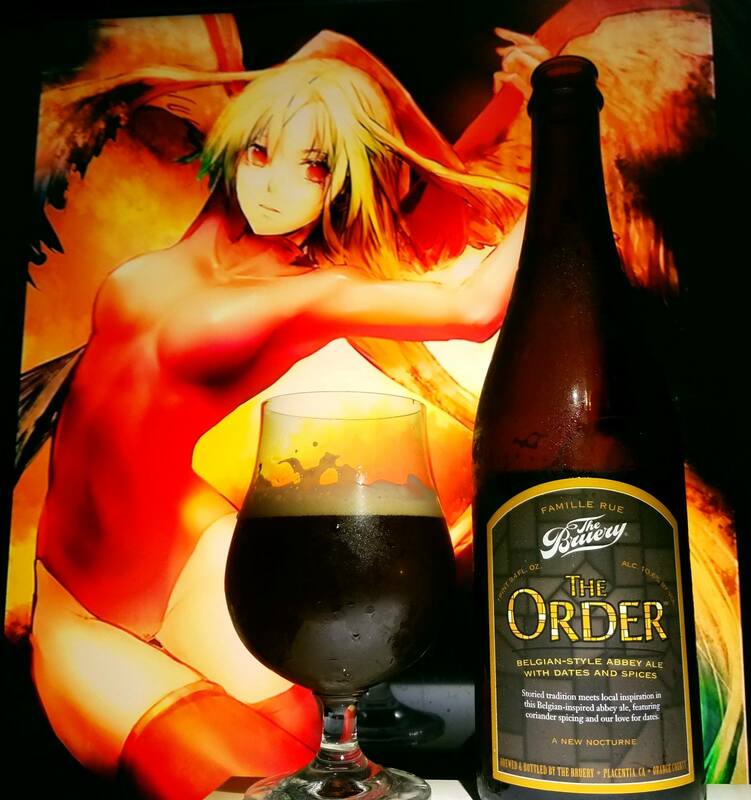 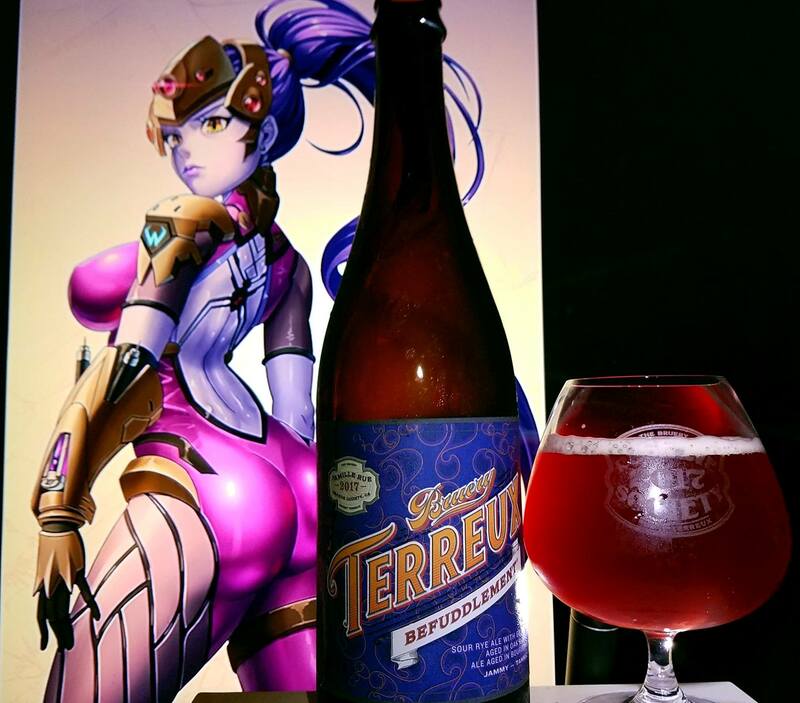 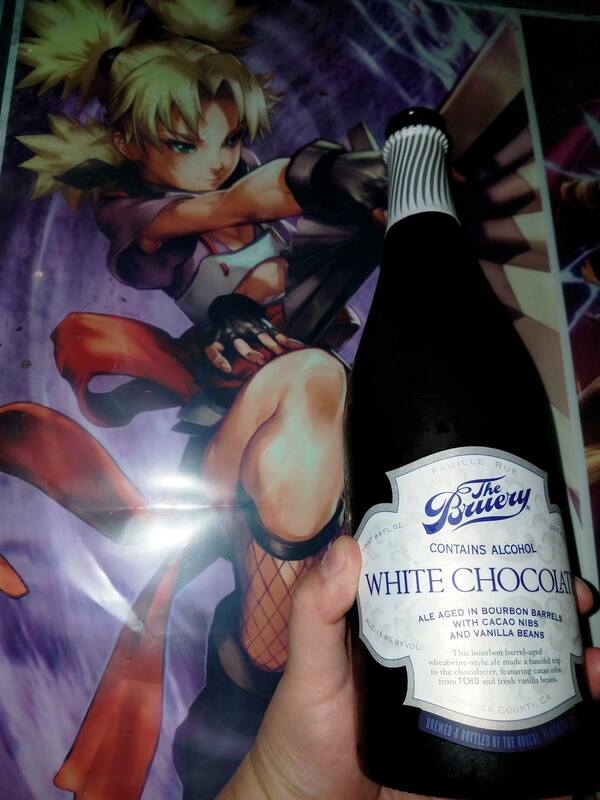 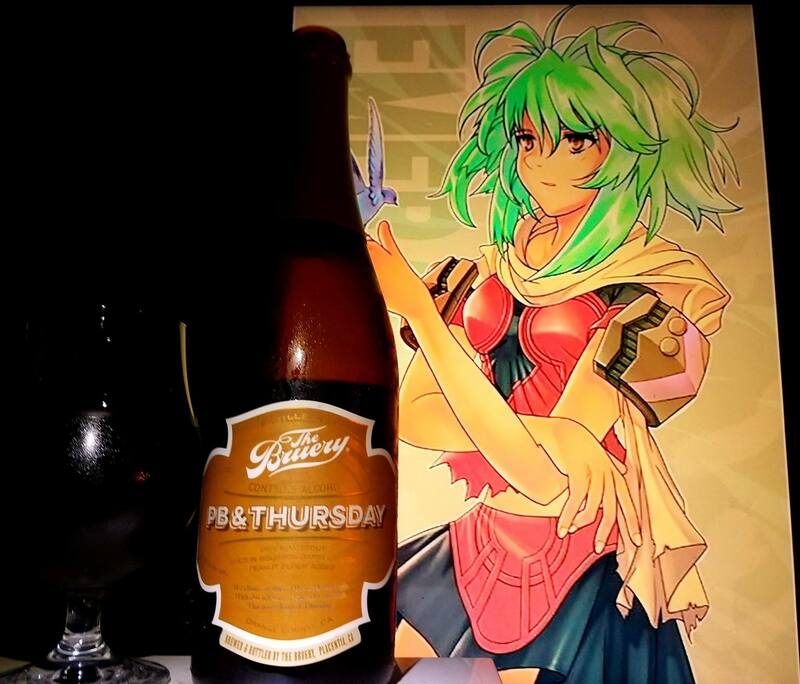 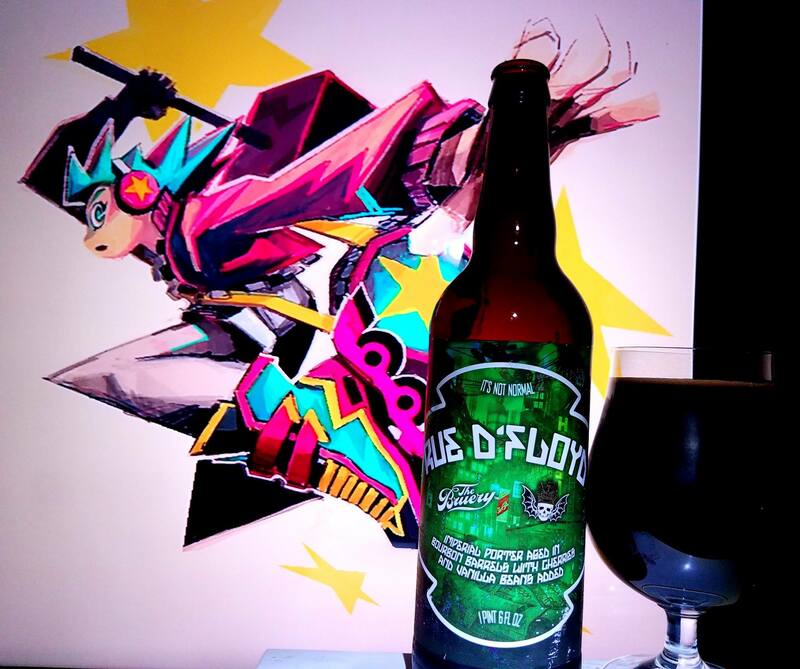 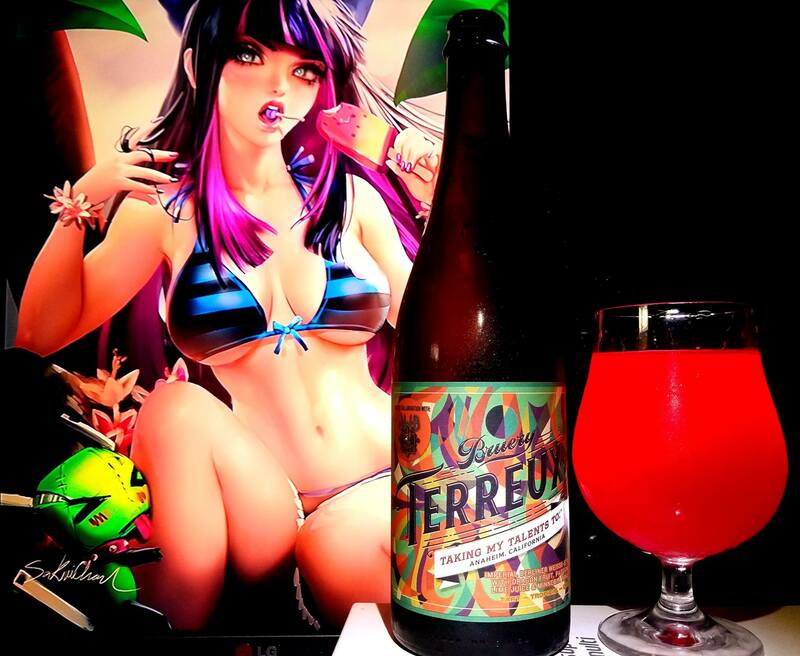 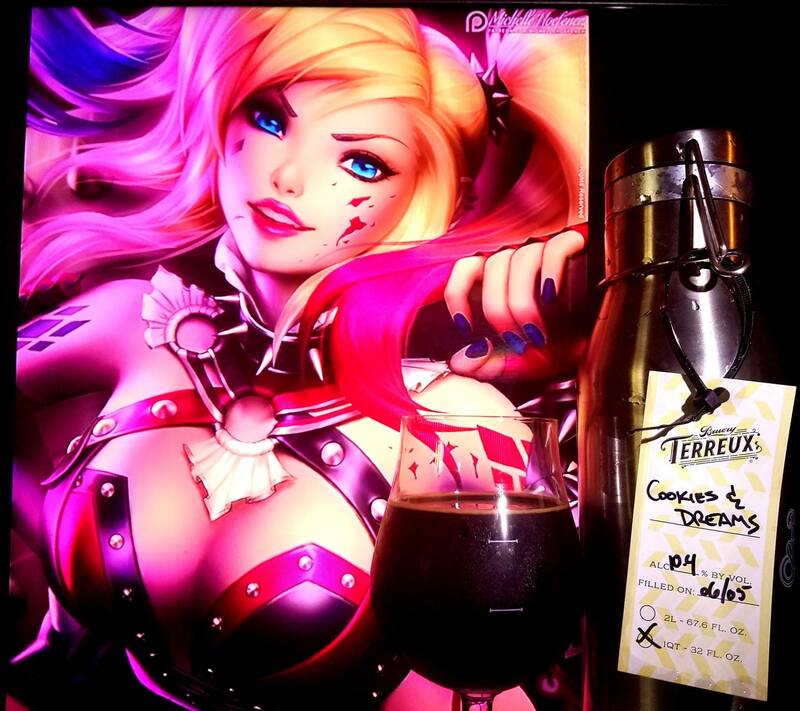 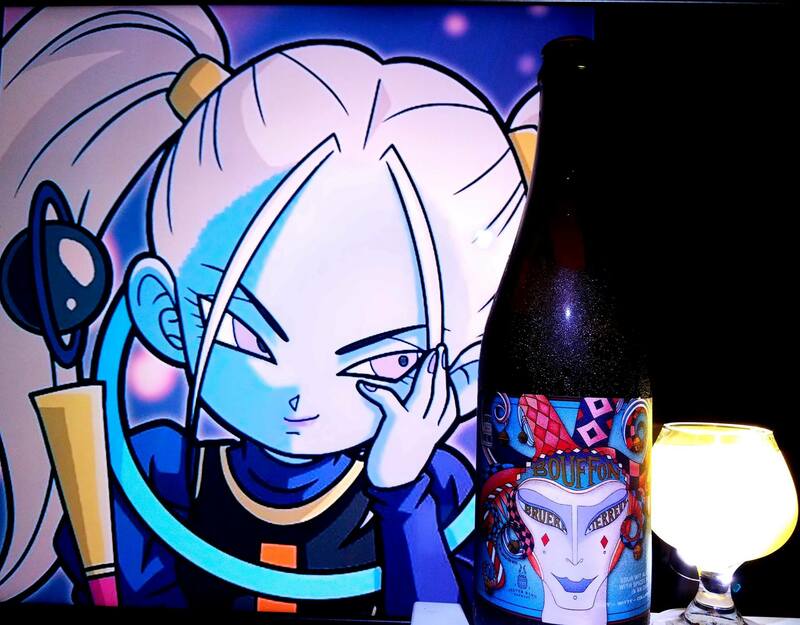 With that being said, for beers I find unique and appealing so much that I atleast want to do an anime beer pairing, then this is what it will be. 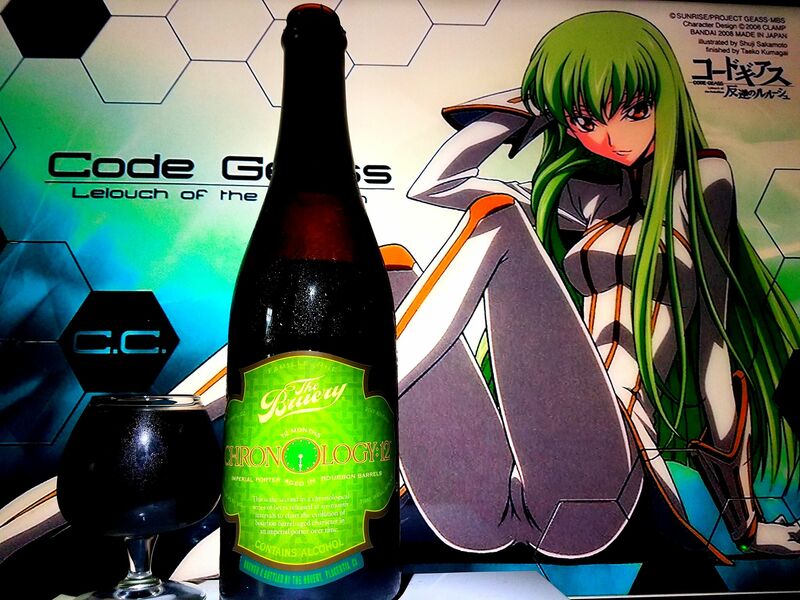 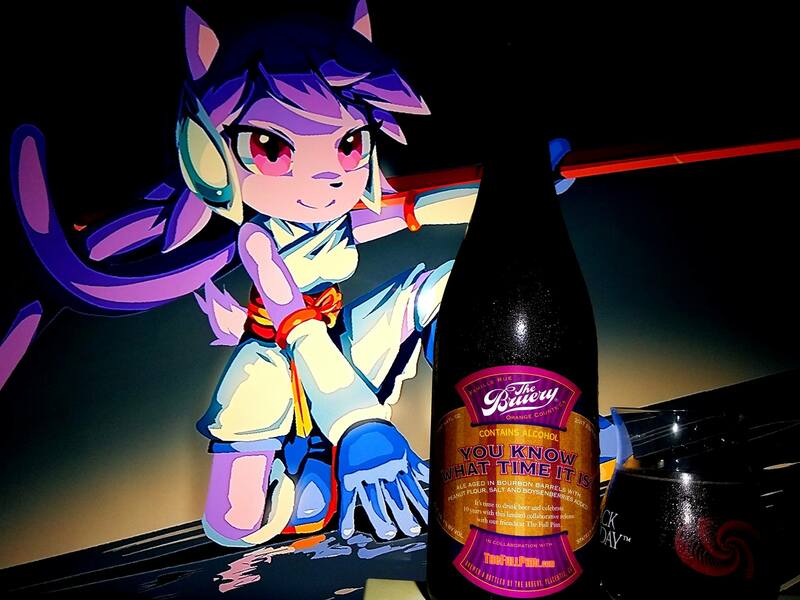 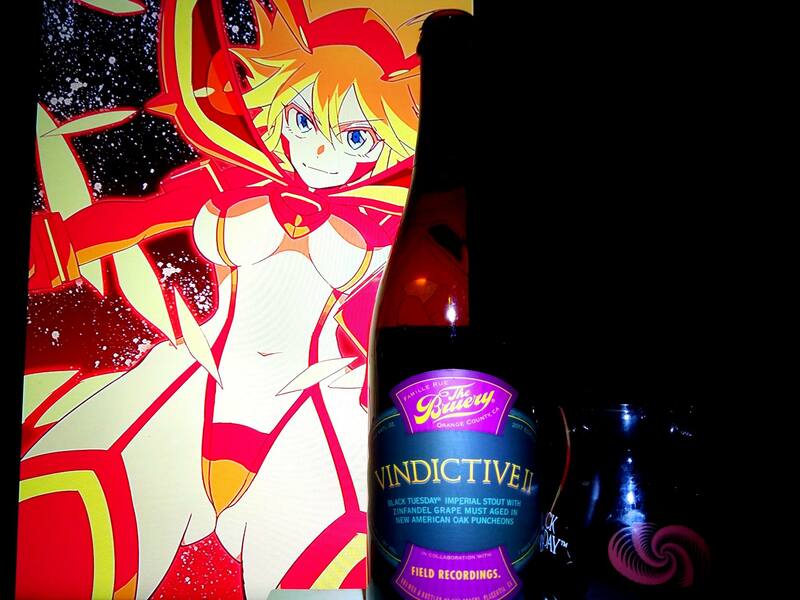 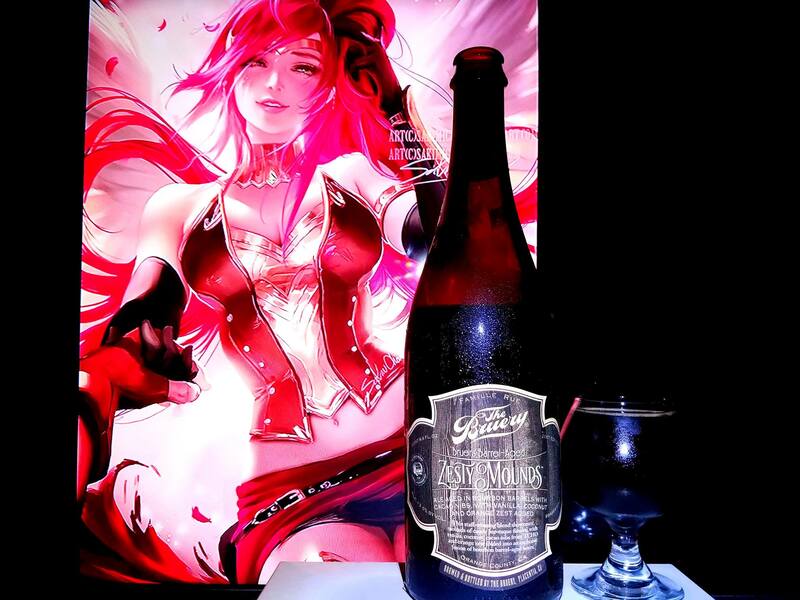 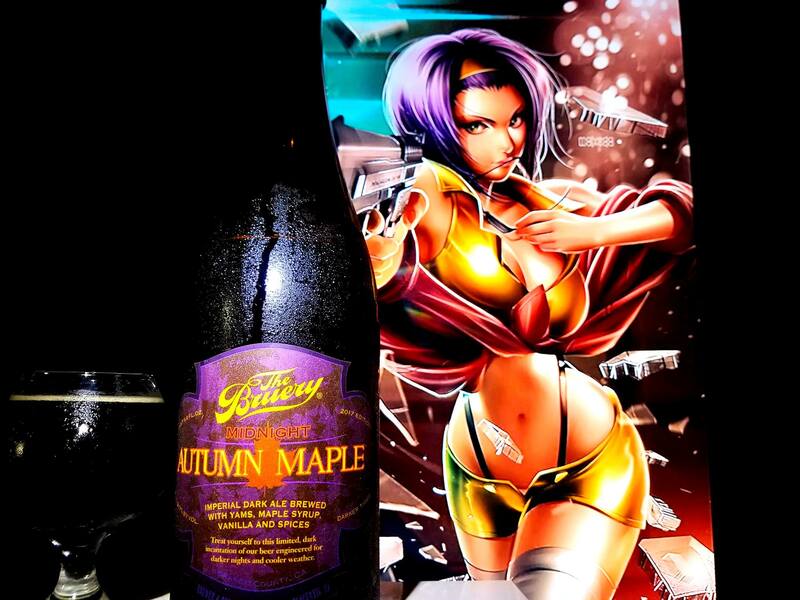 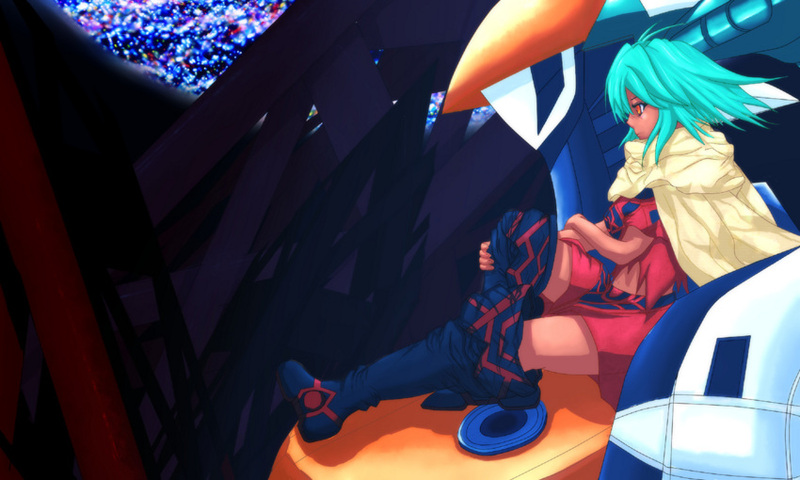 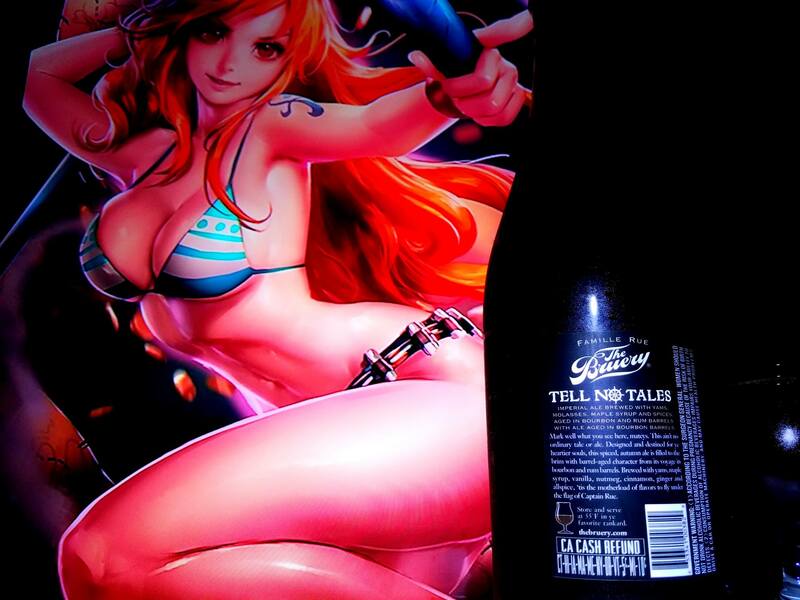 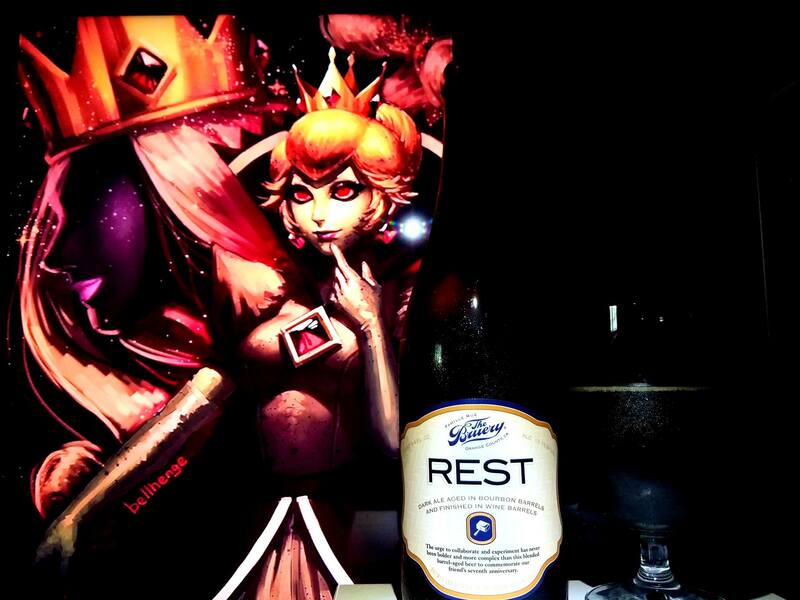 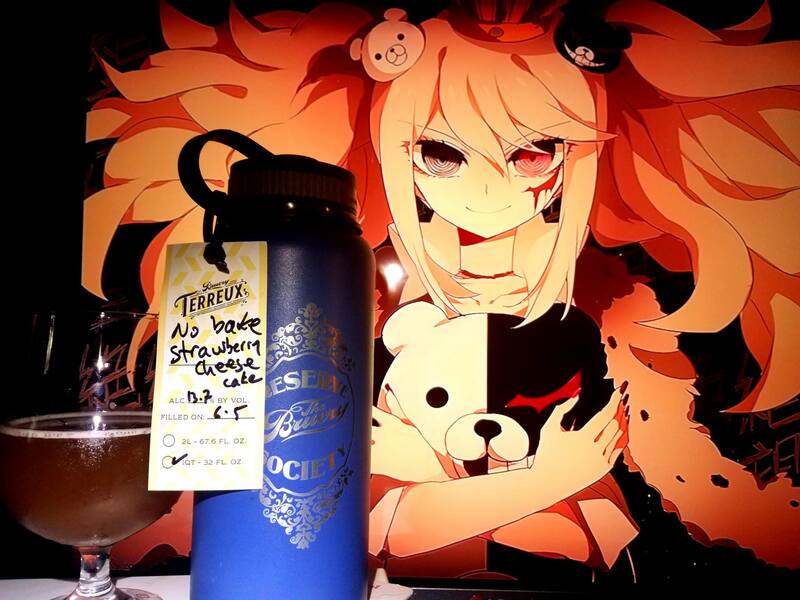 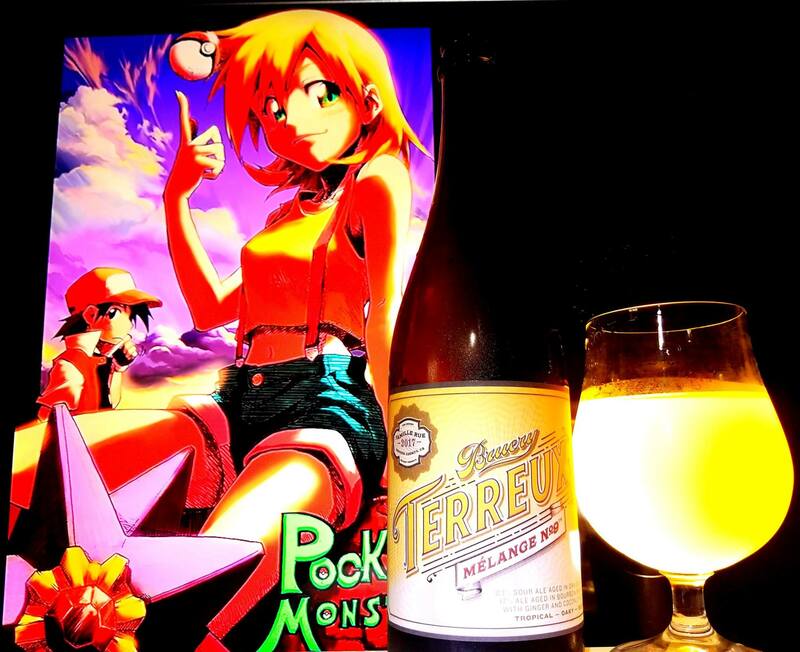 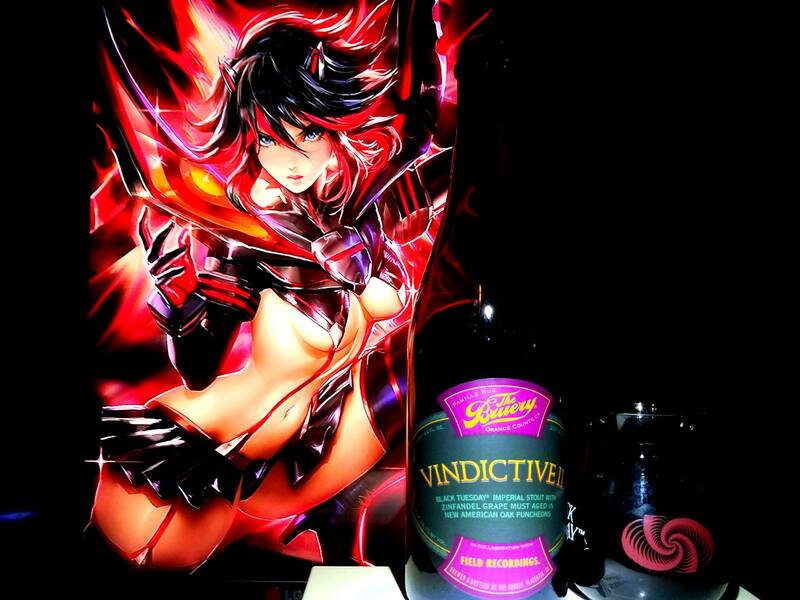 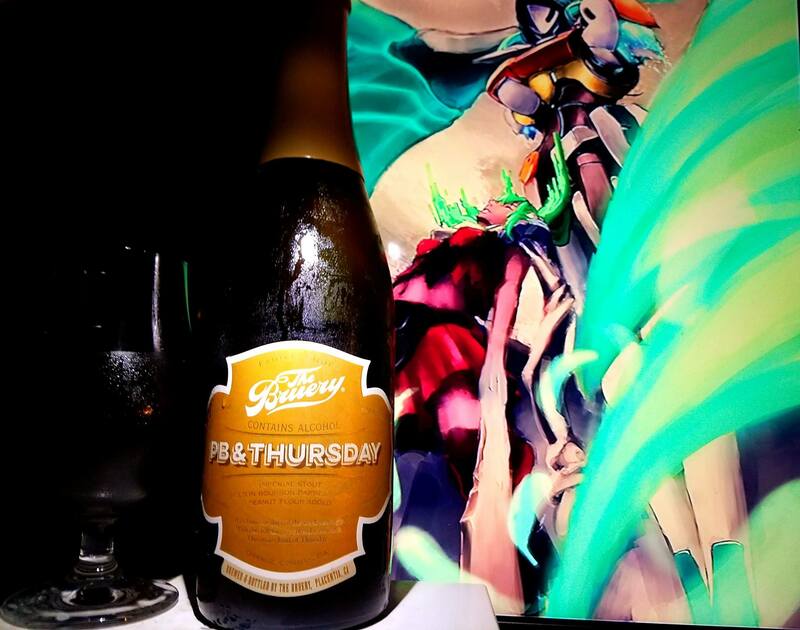 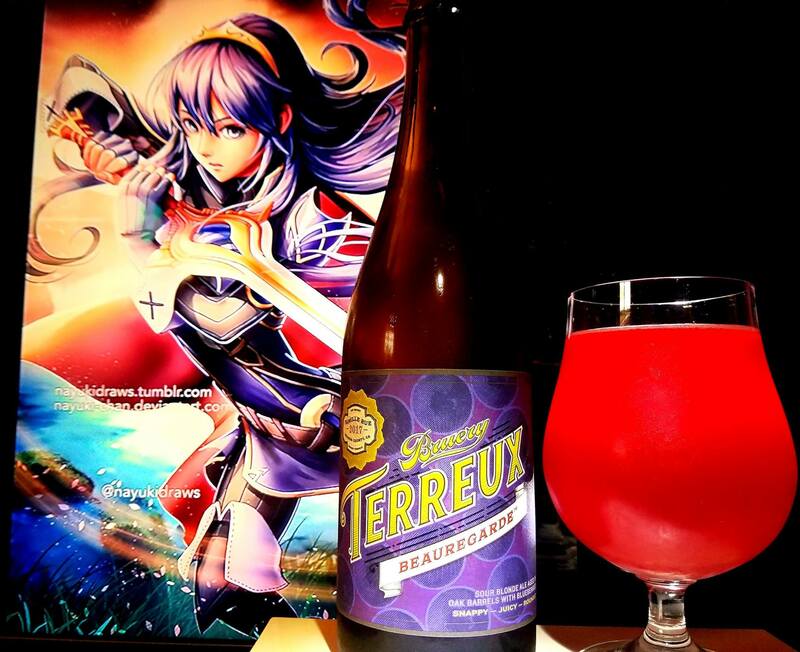 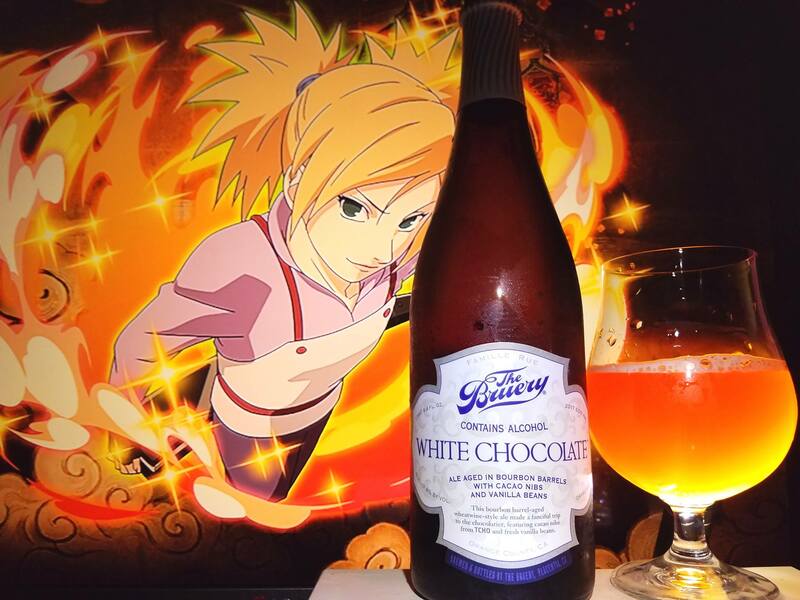 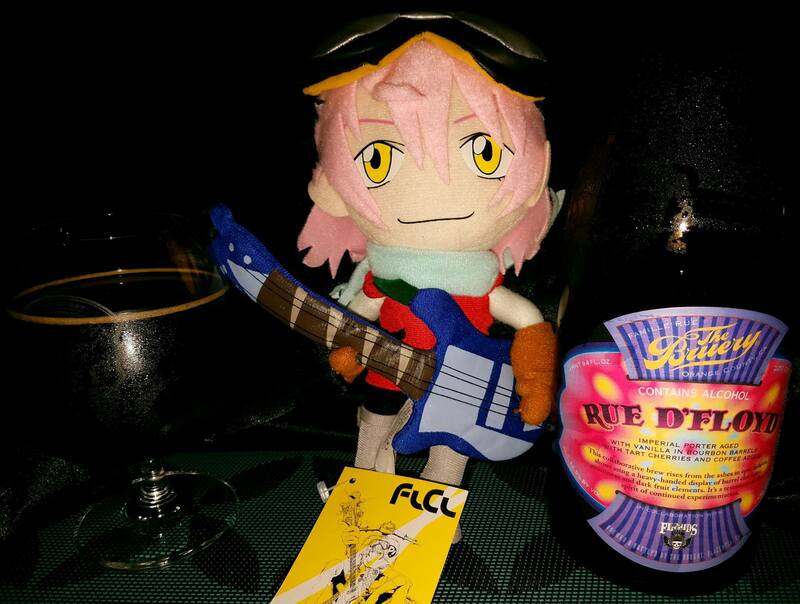 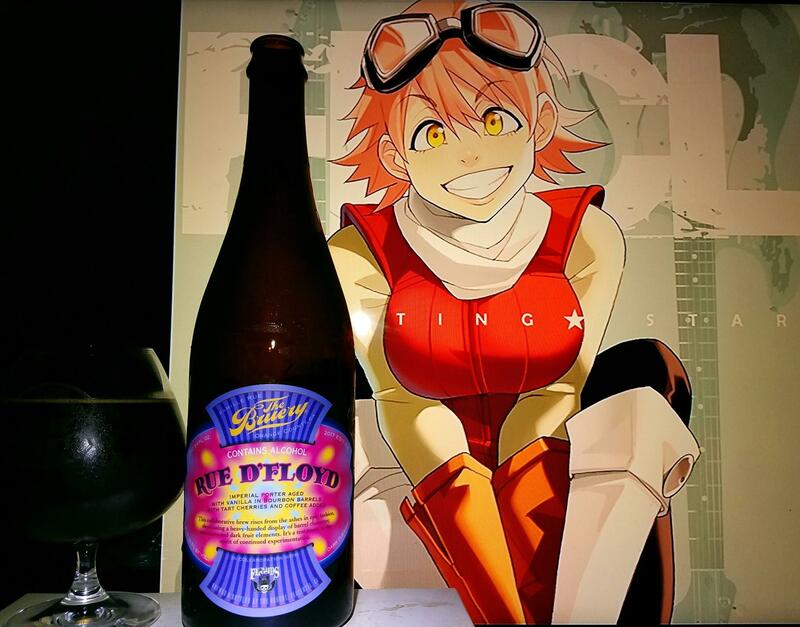 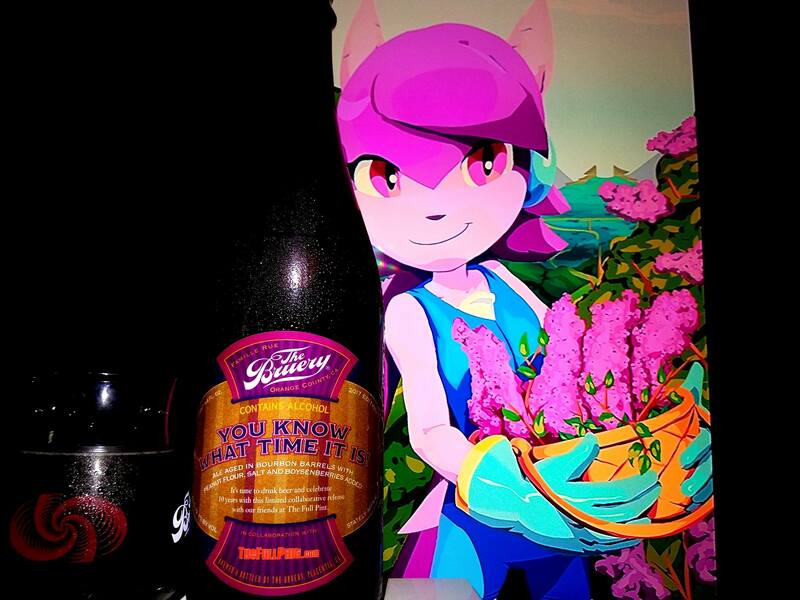 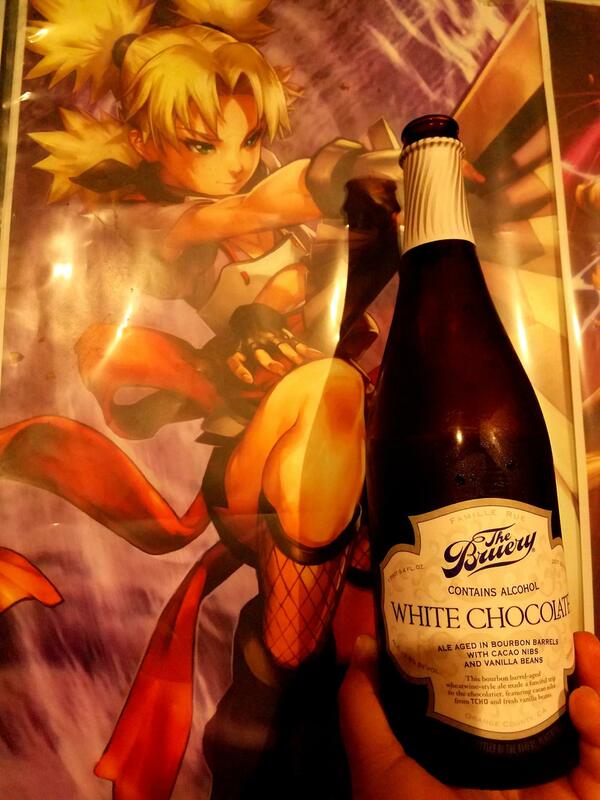 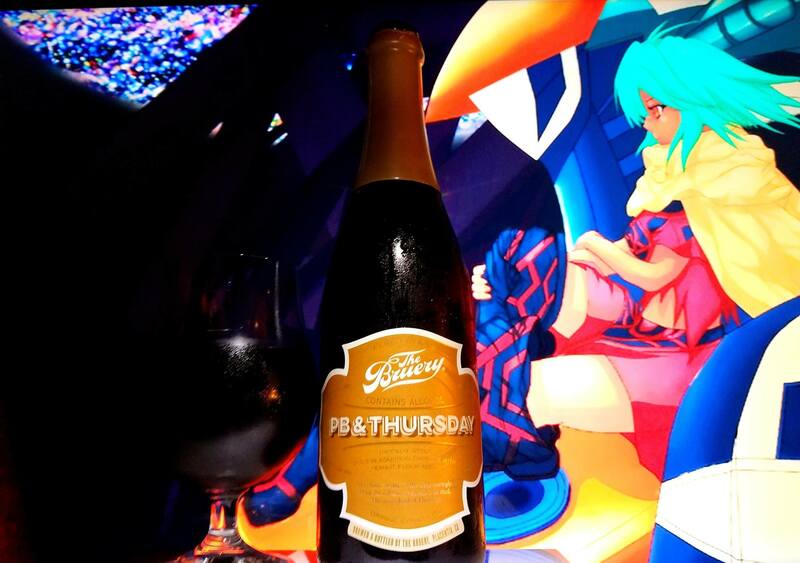 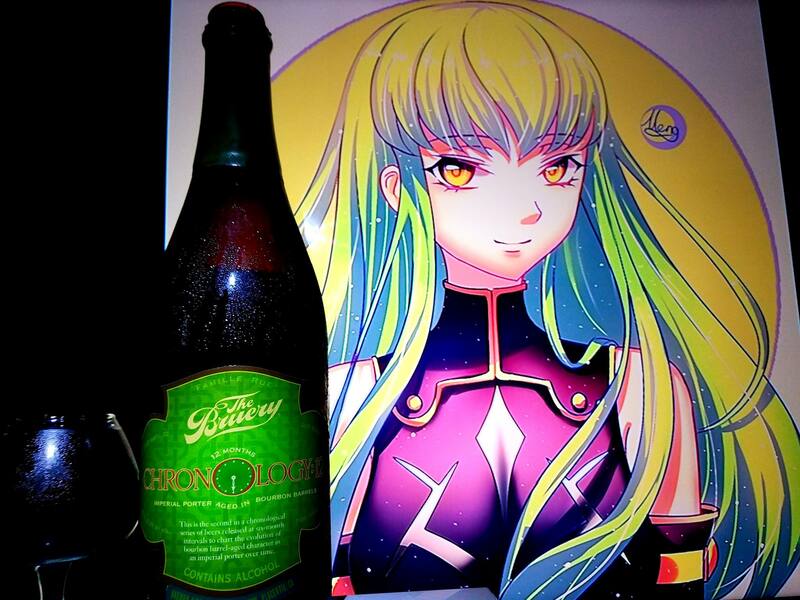 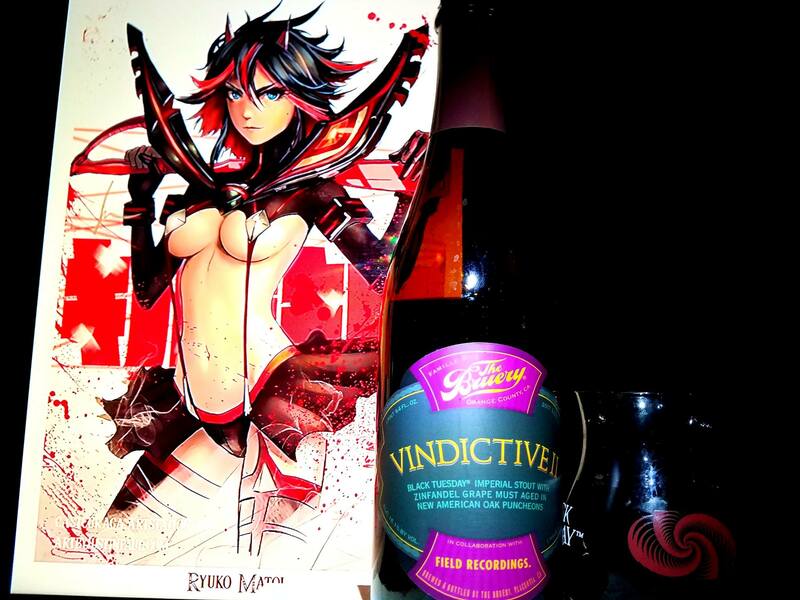 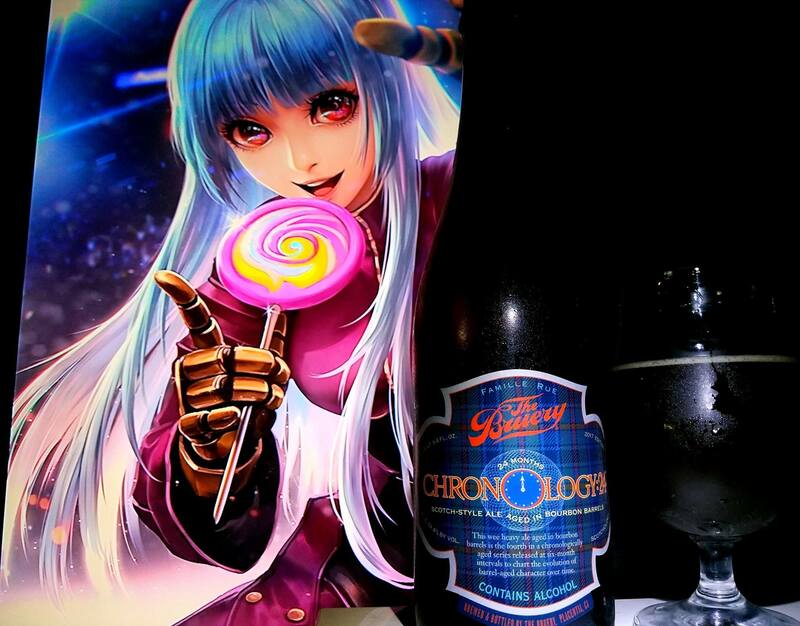 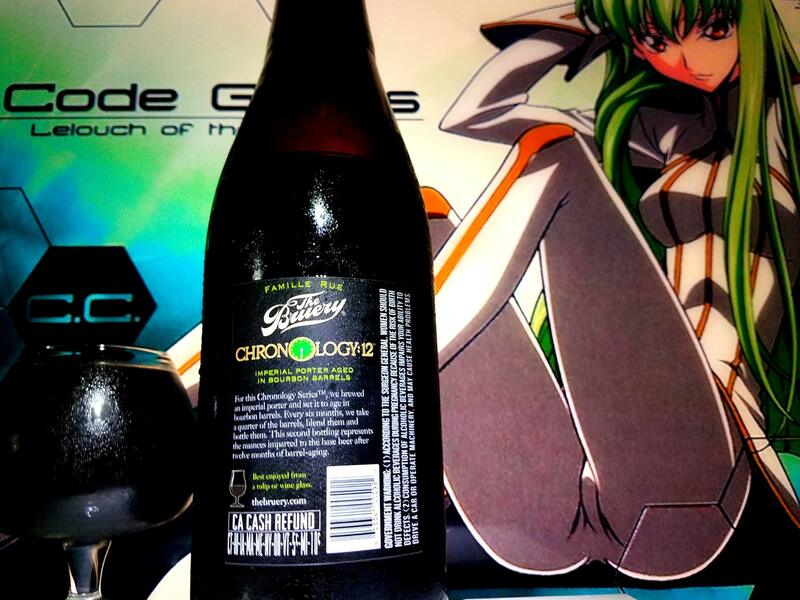 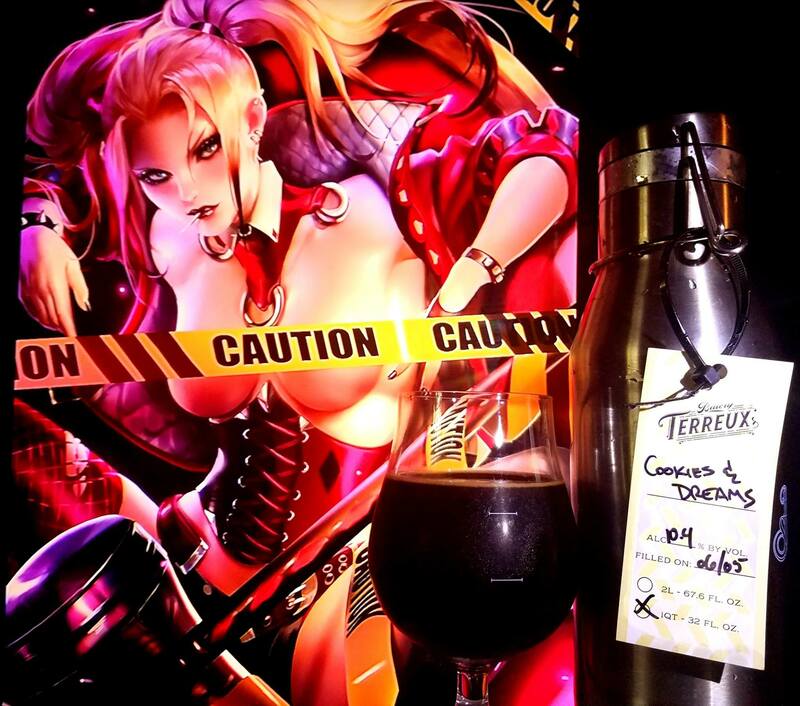 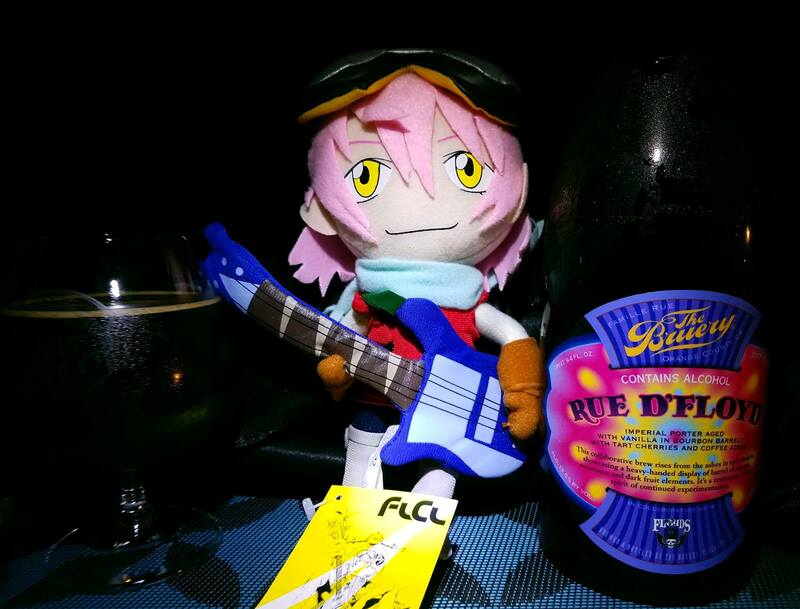 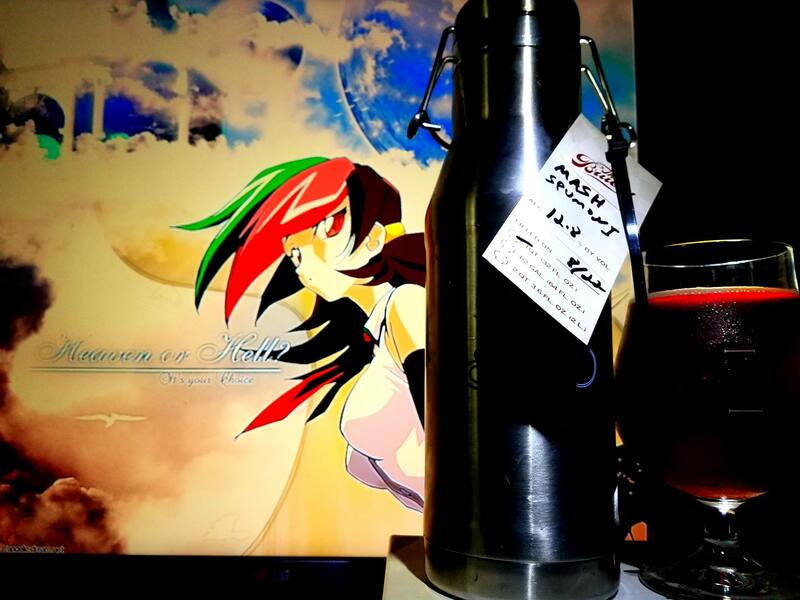 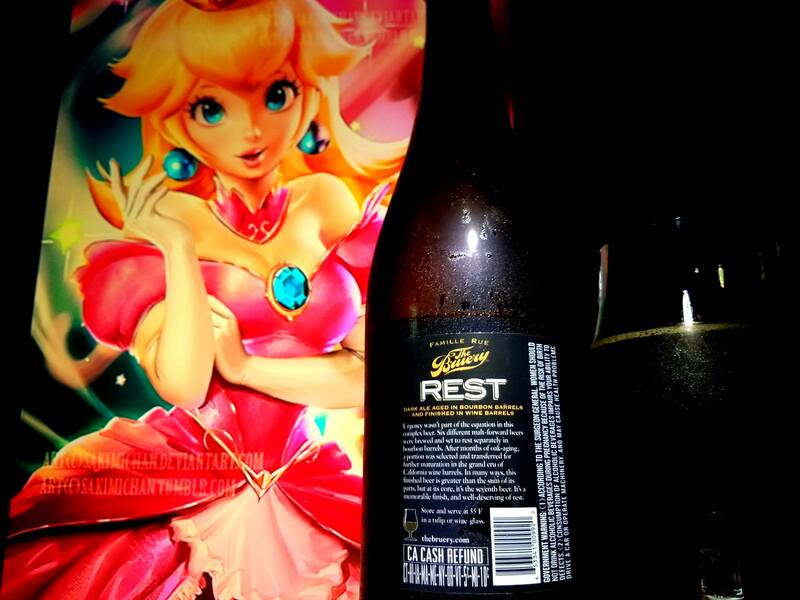 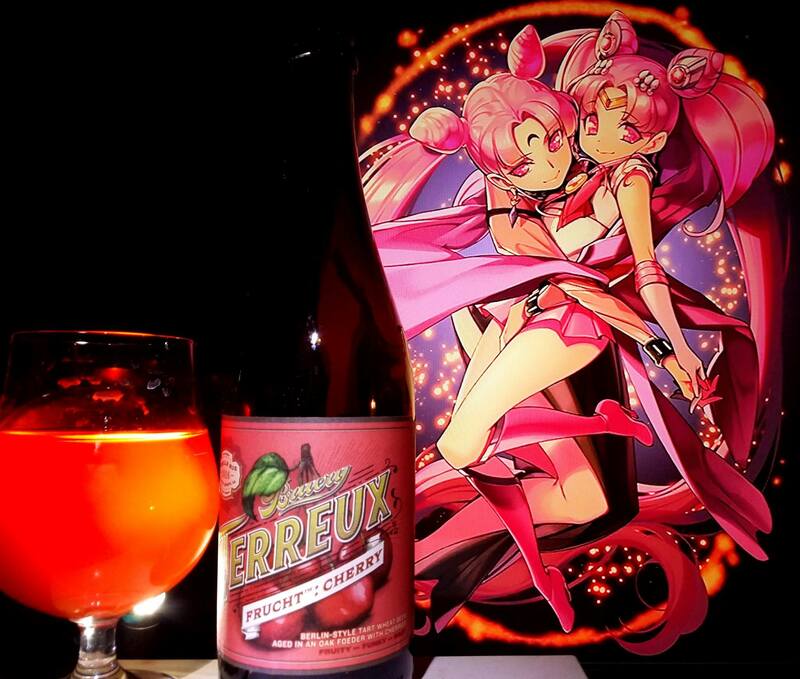 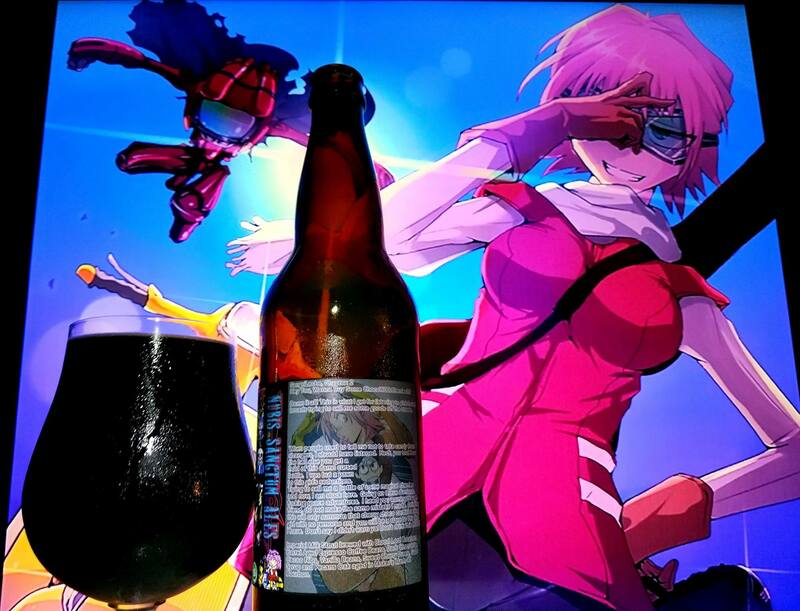 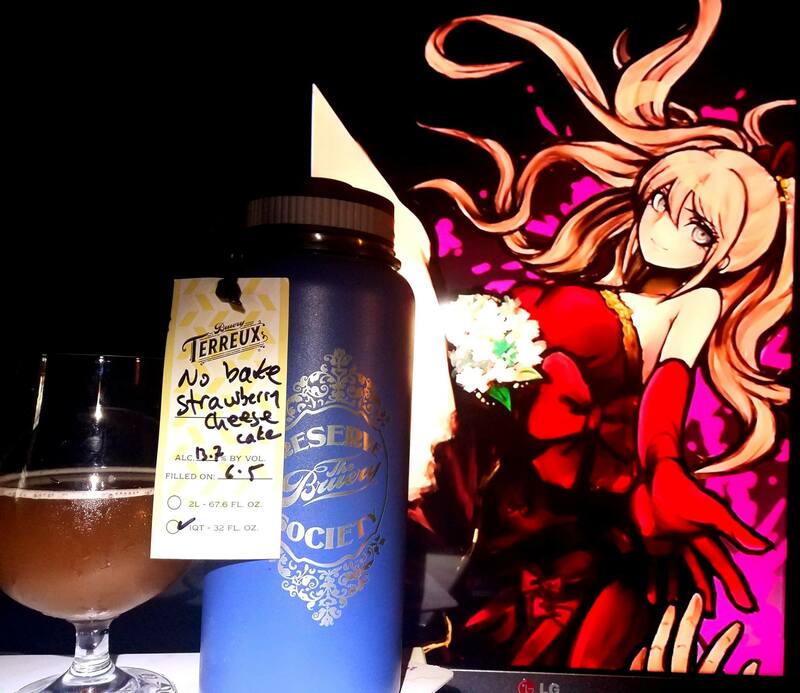 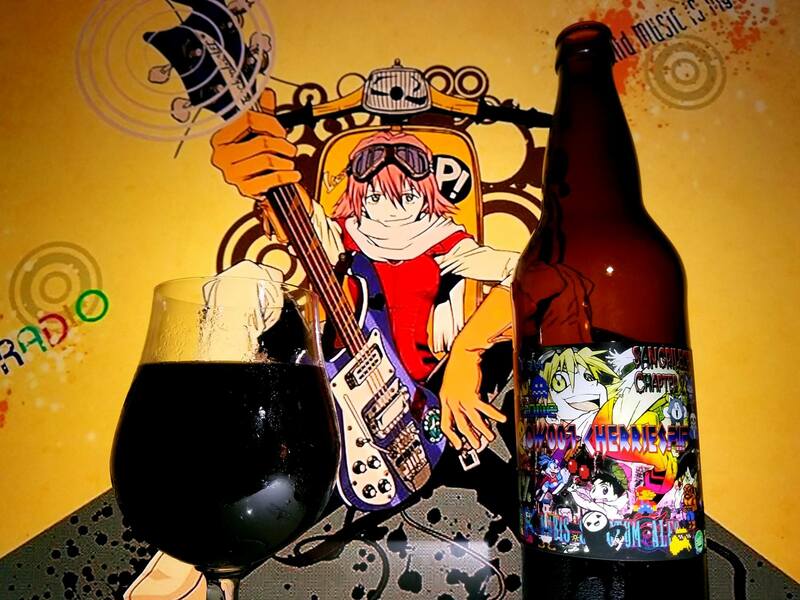 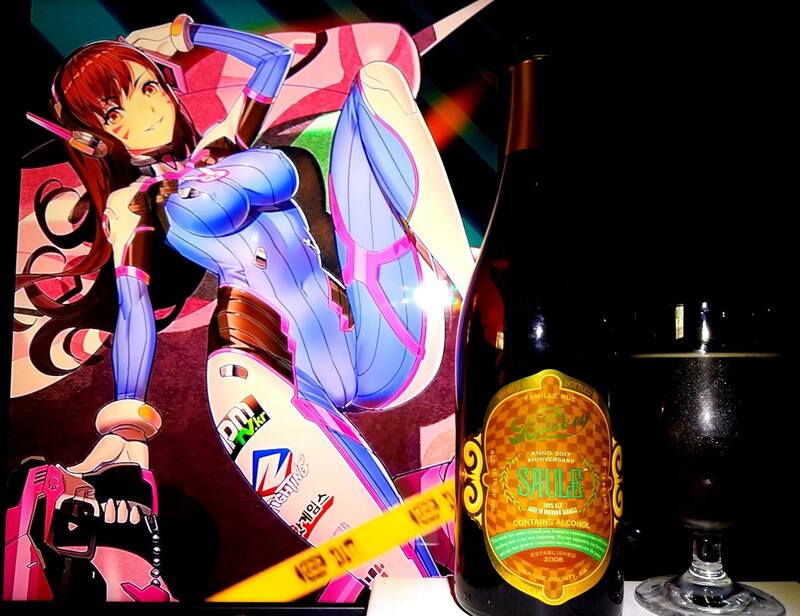 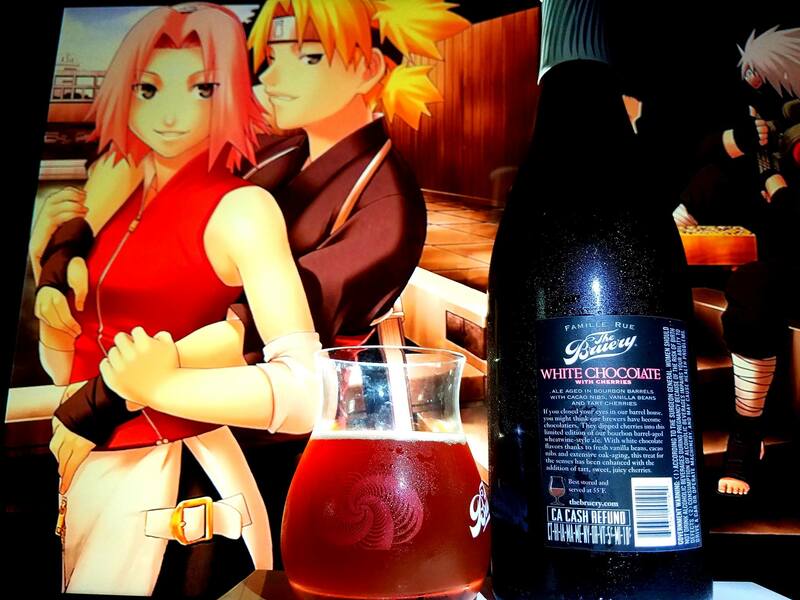 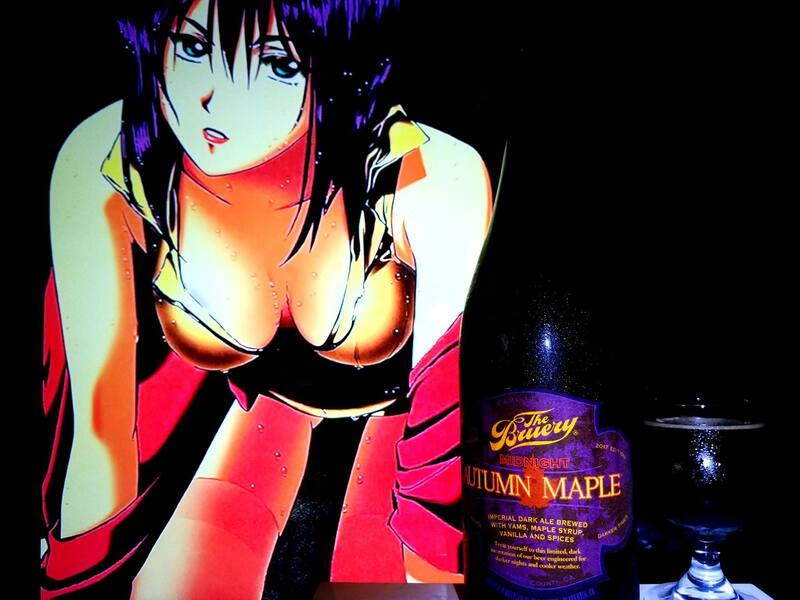 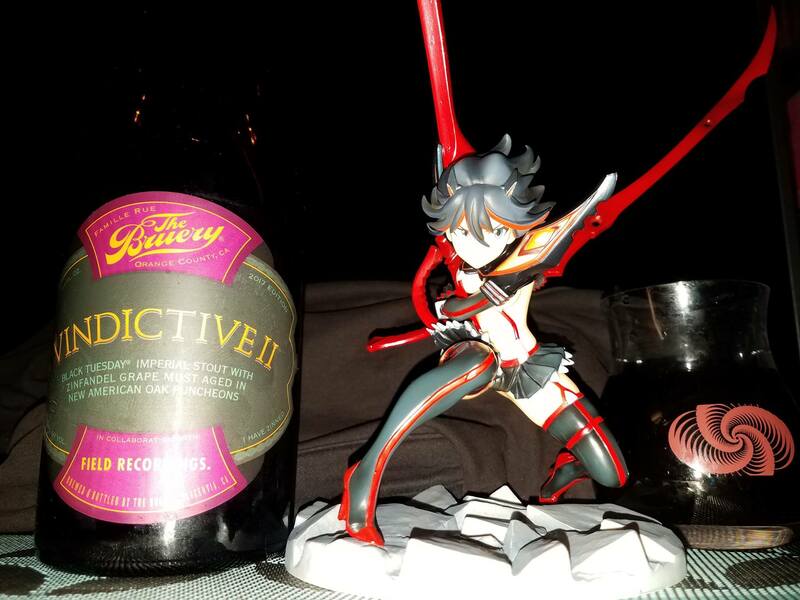 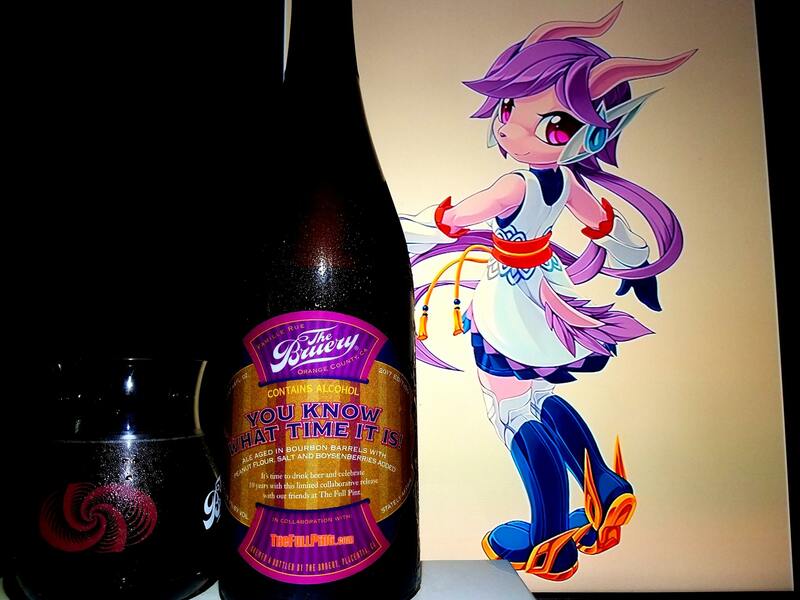 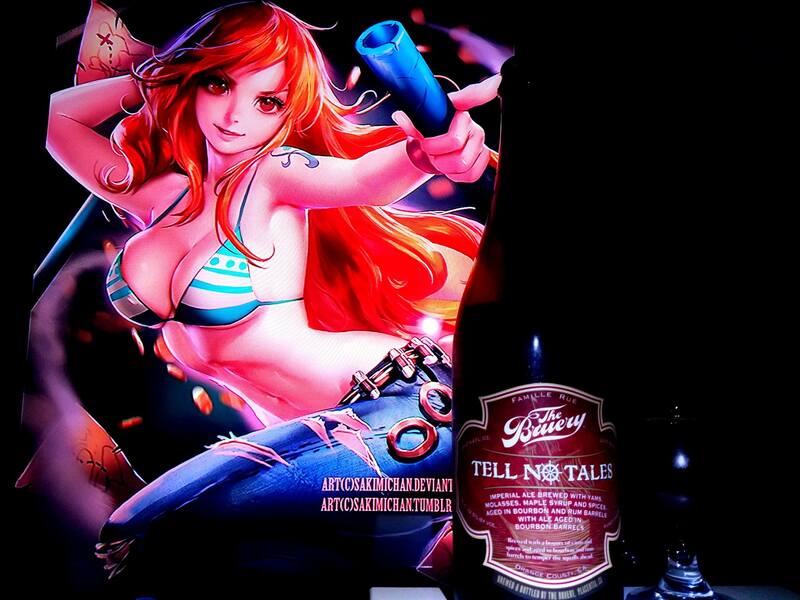 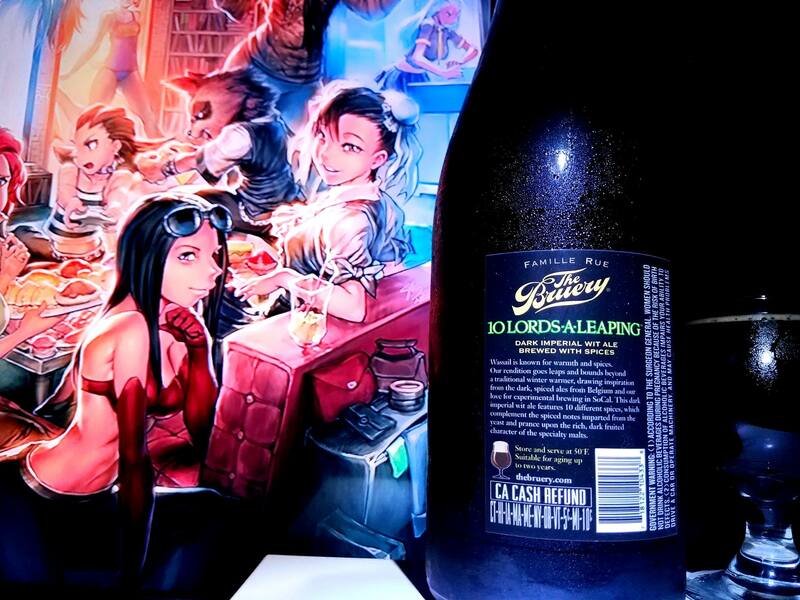 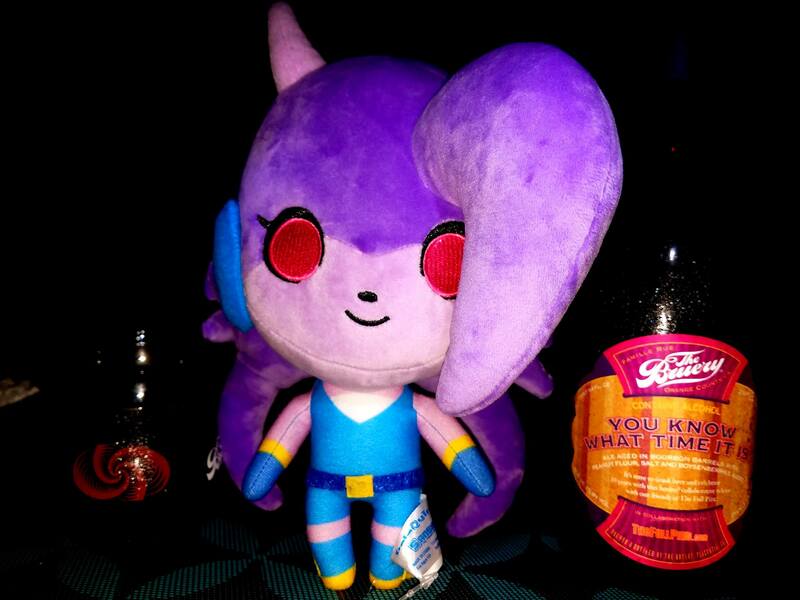 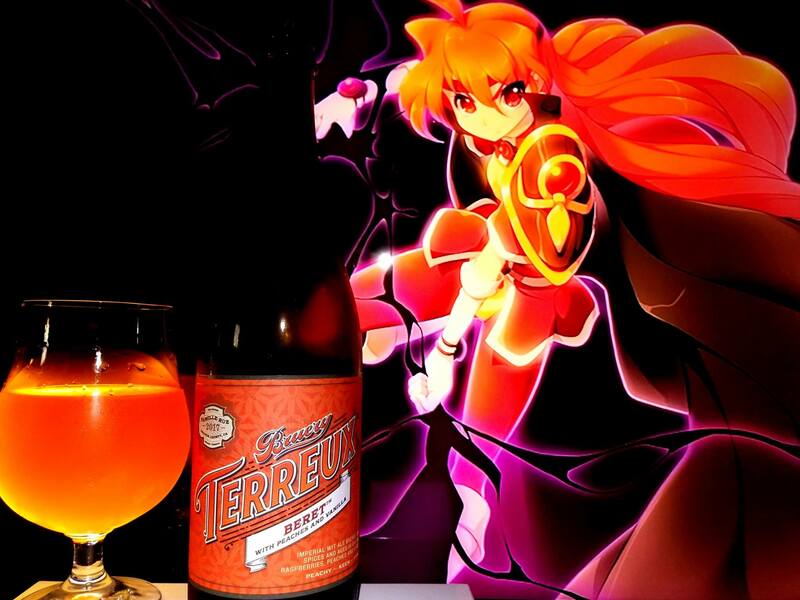 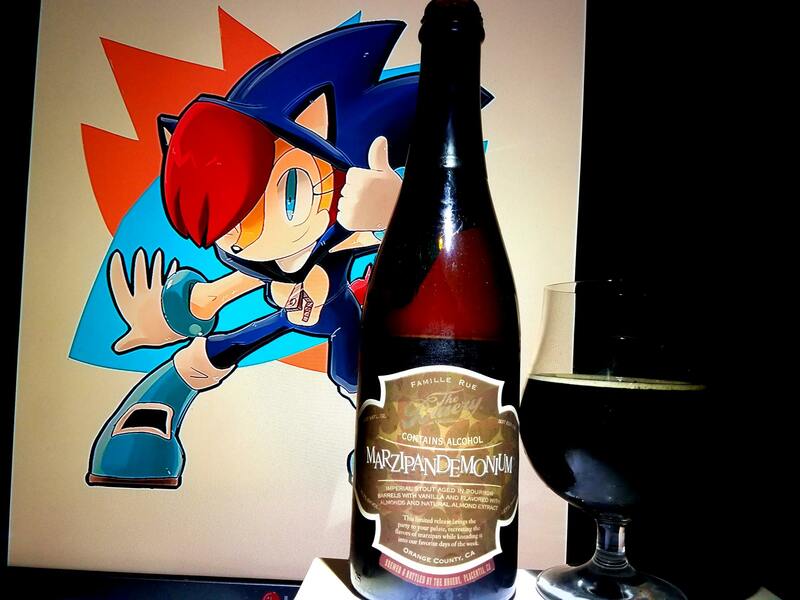 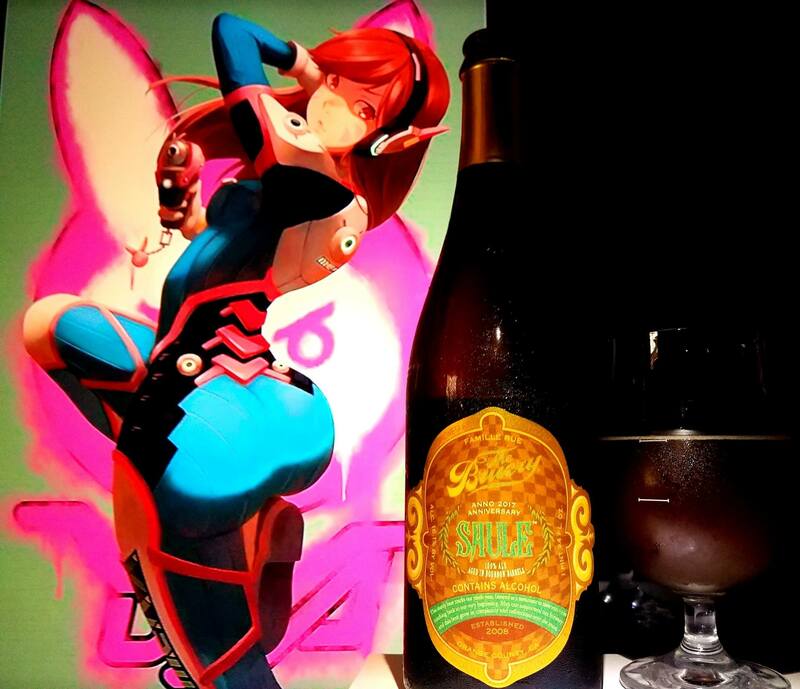 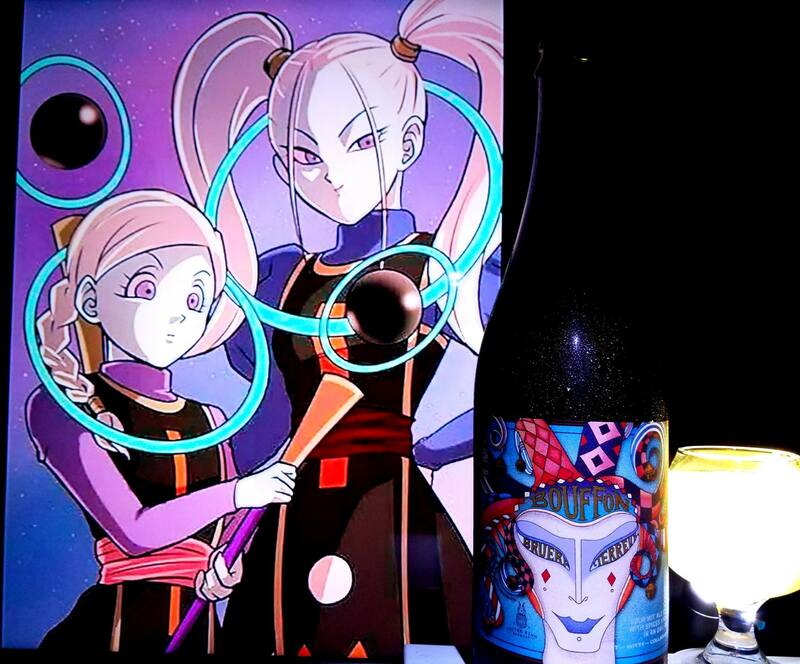 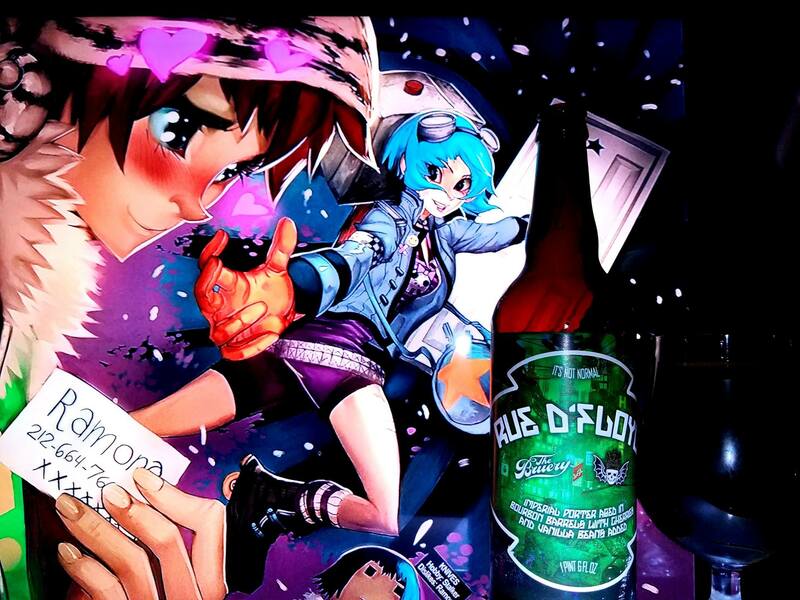 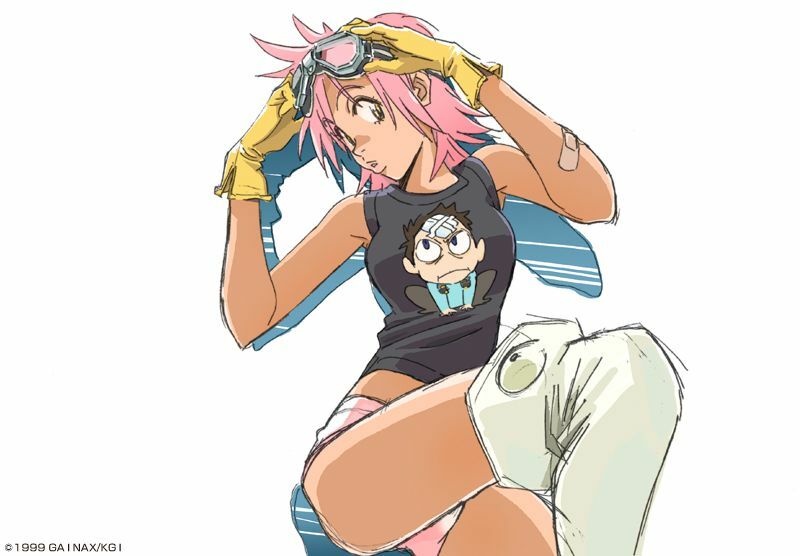 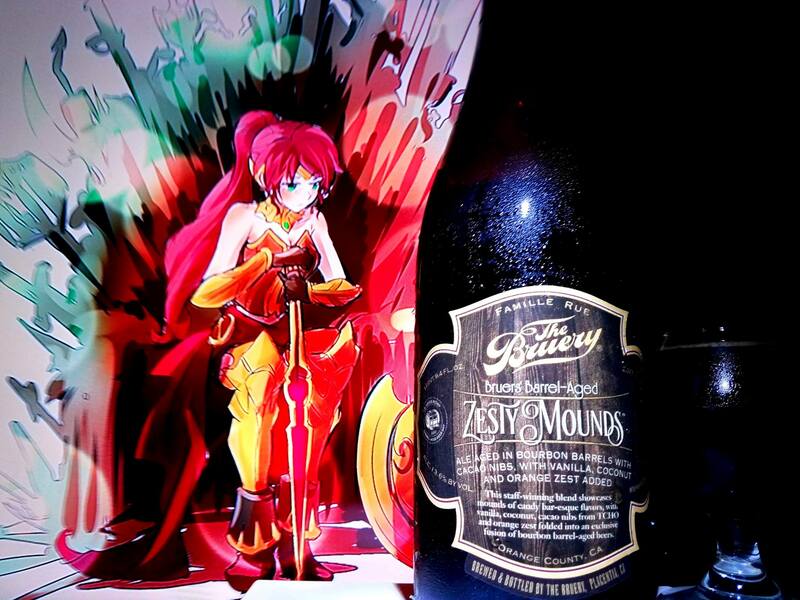 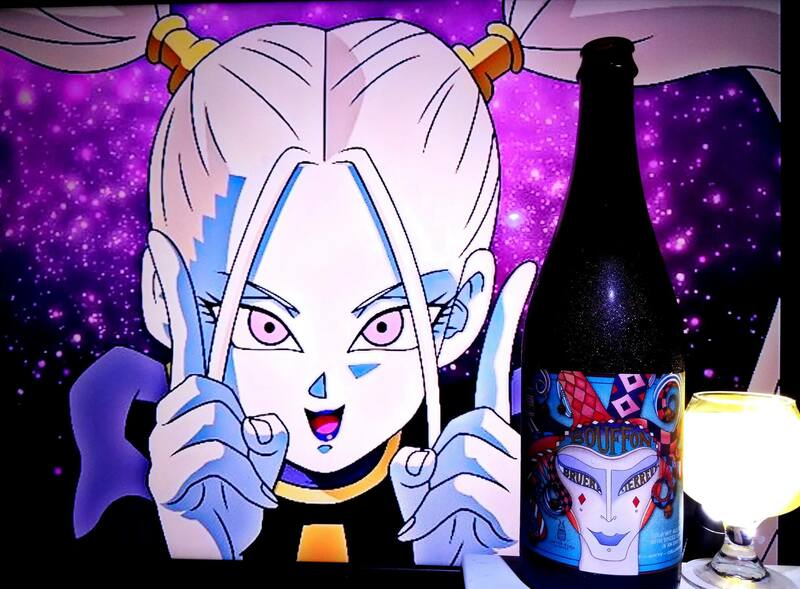 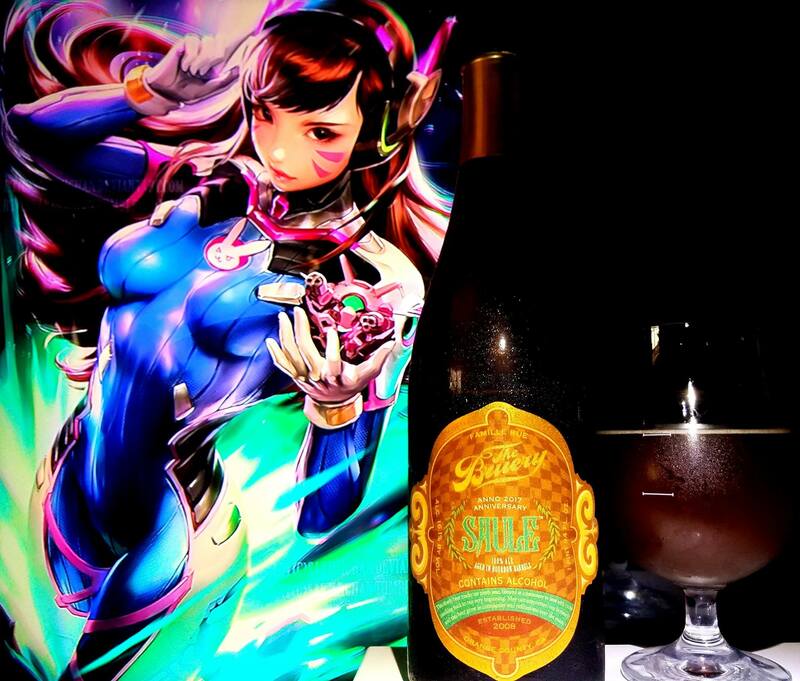 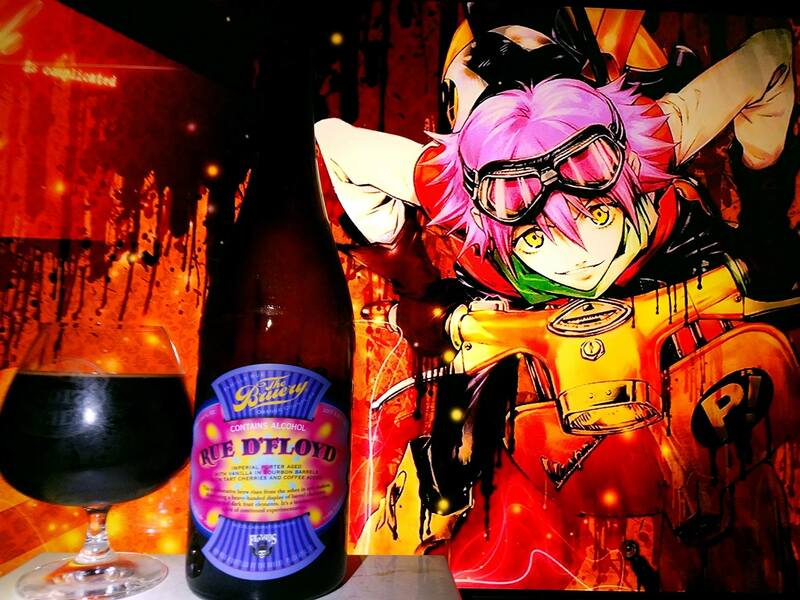 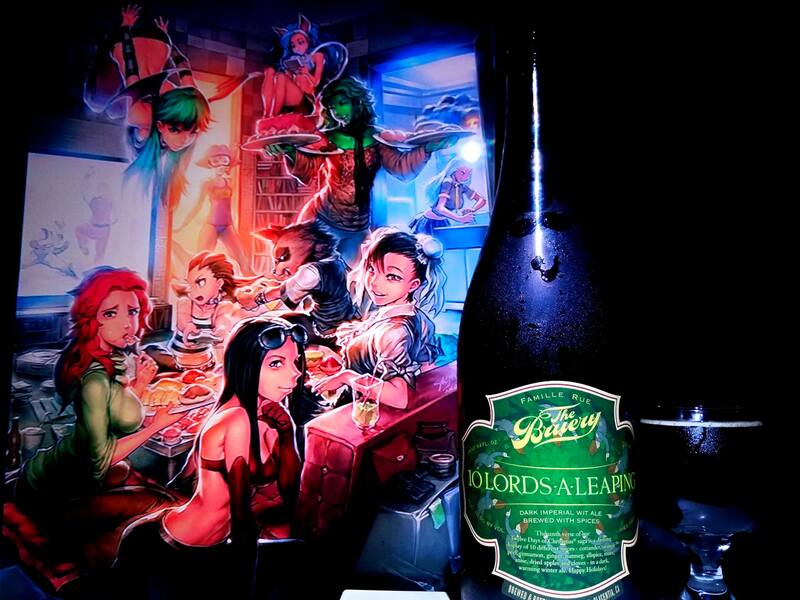 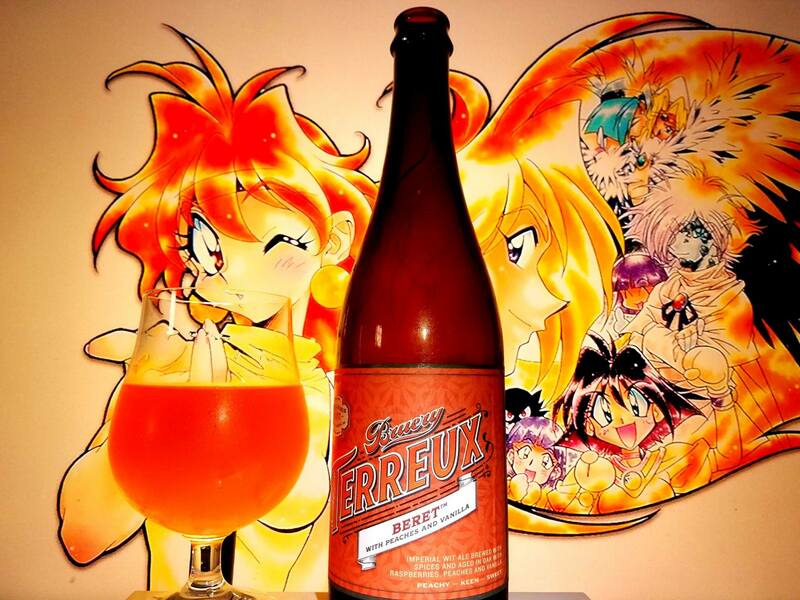 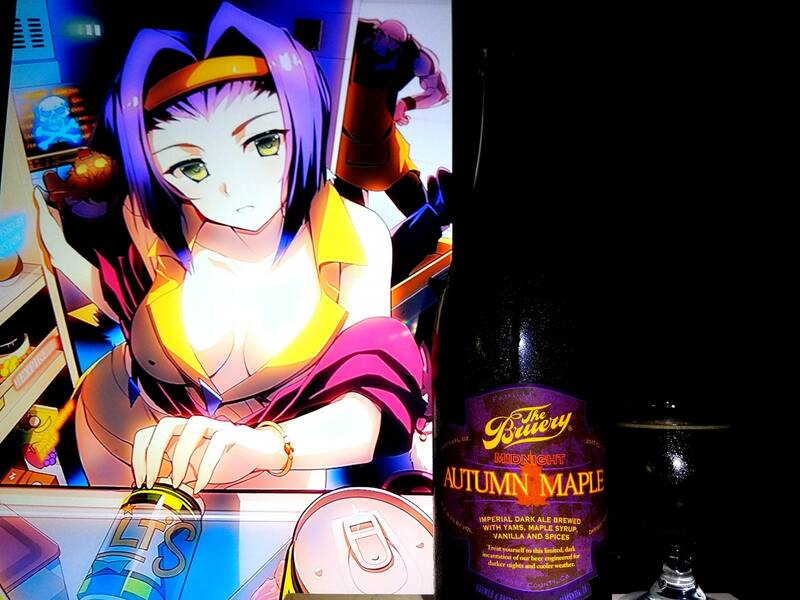 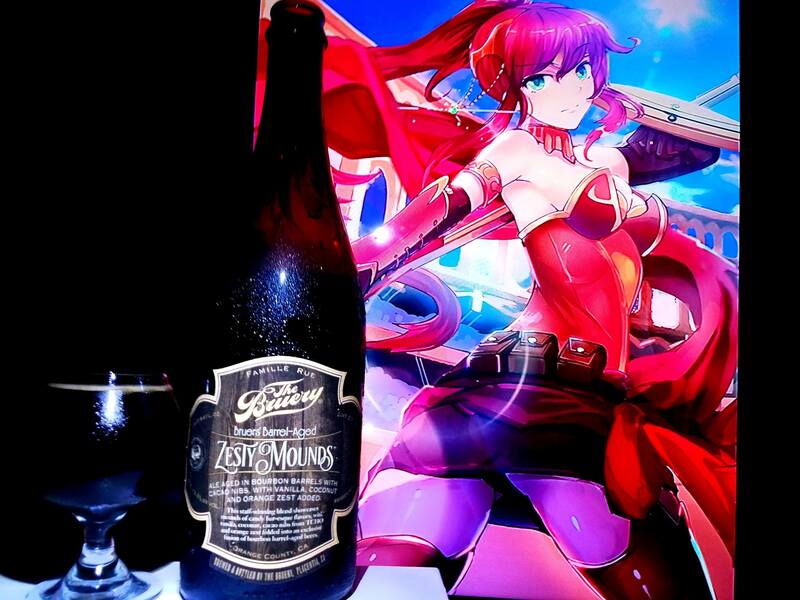 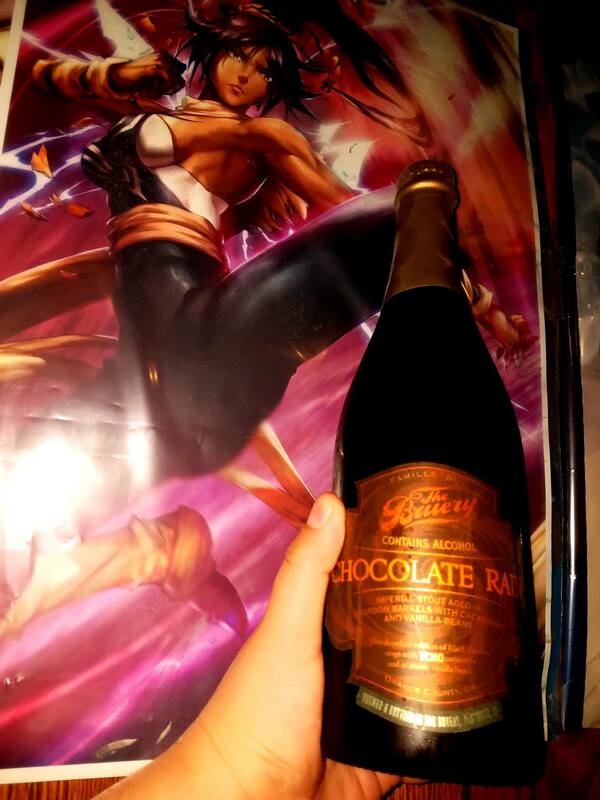 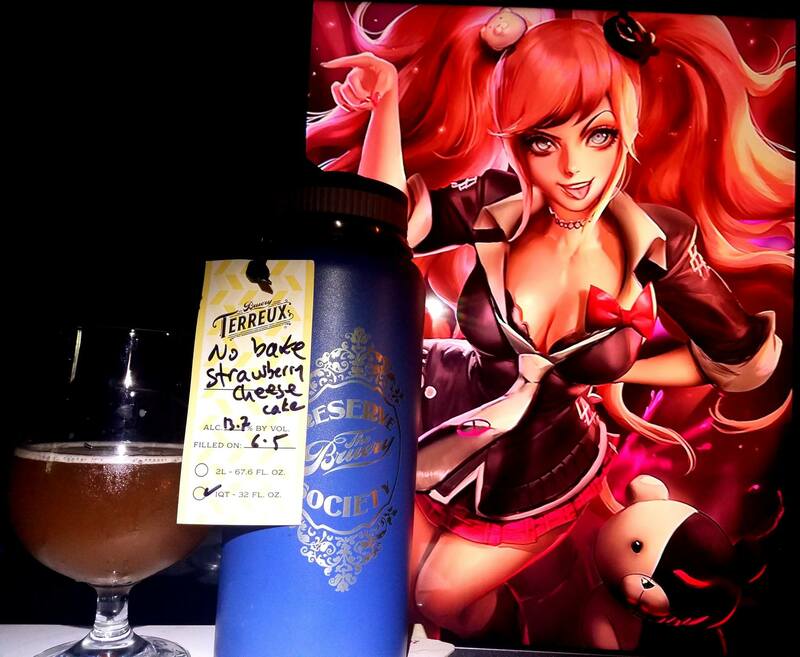 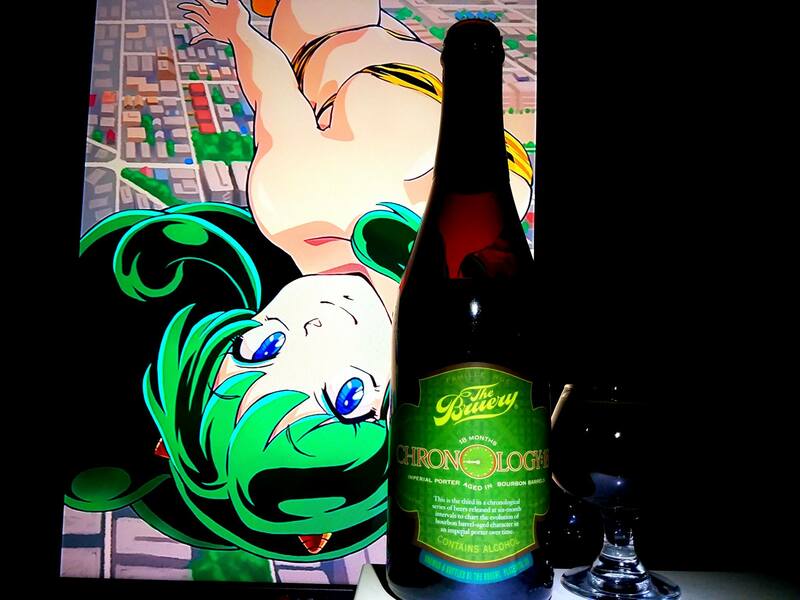 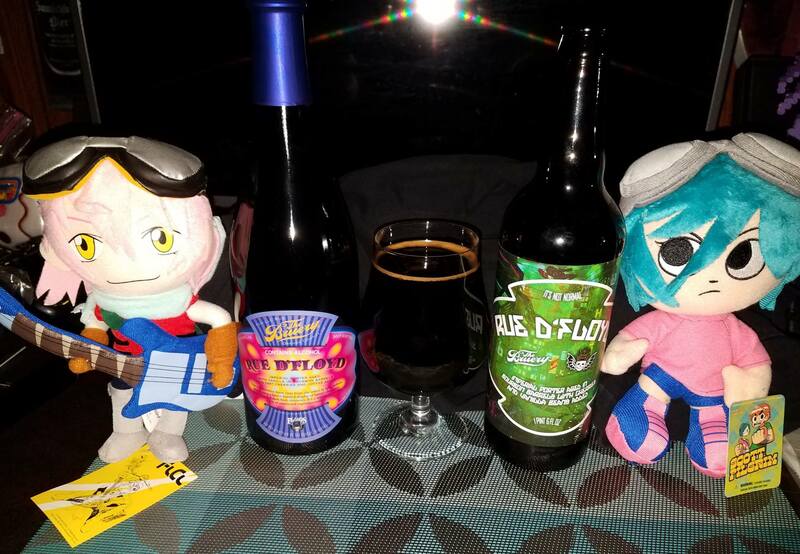 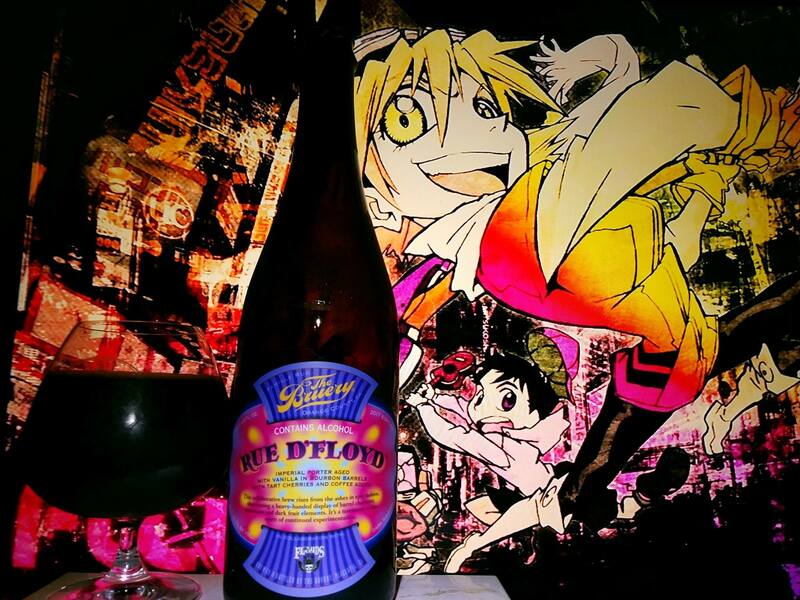 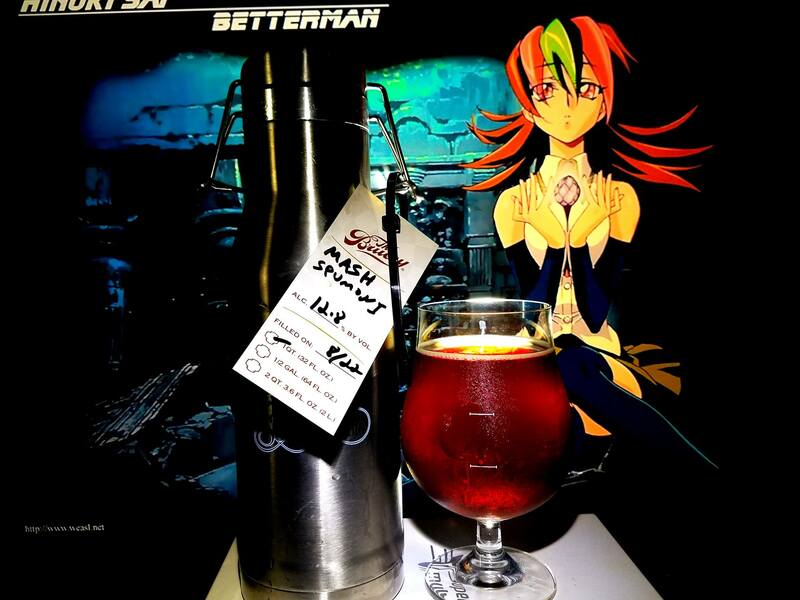 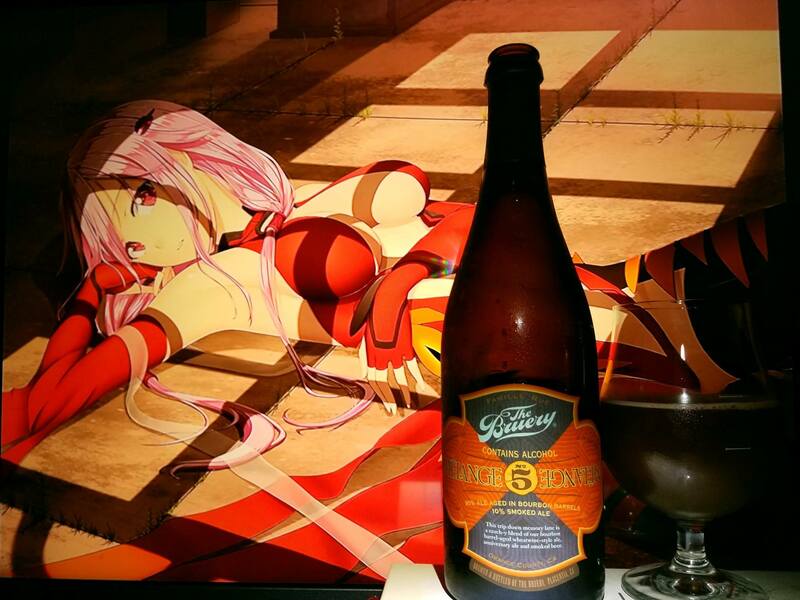 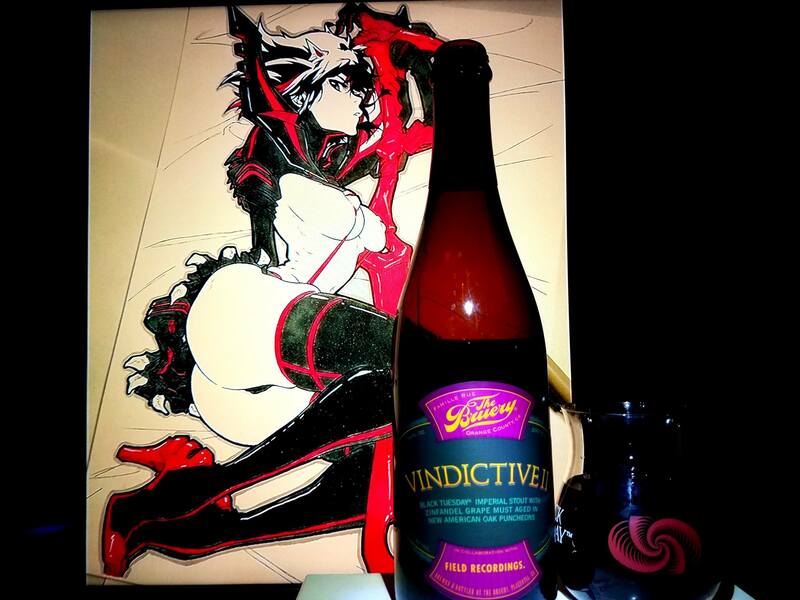 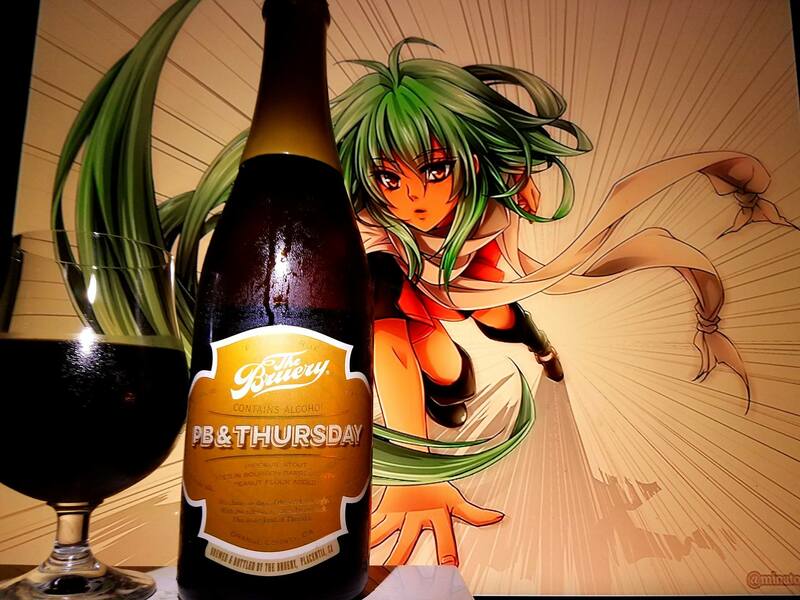 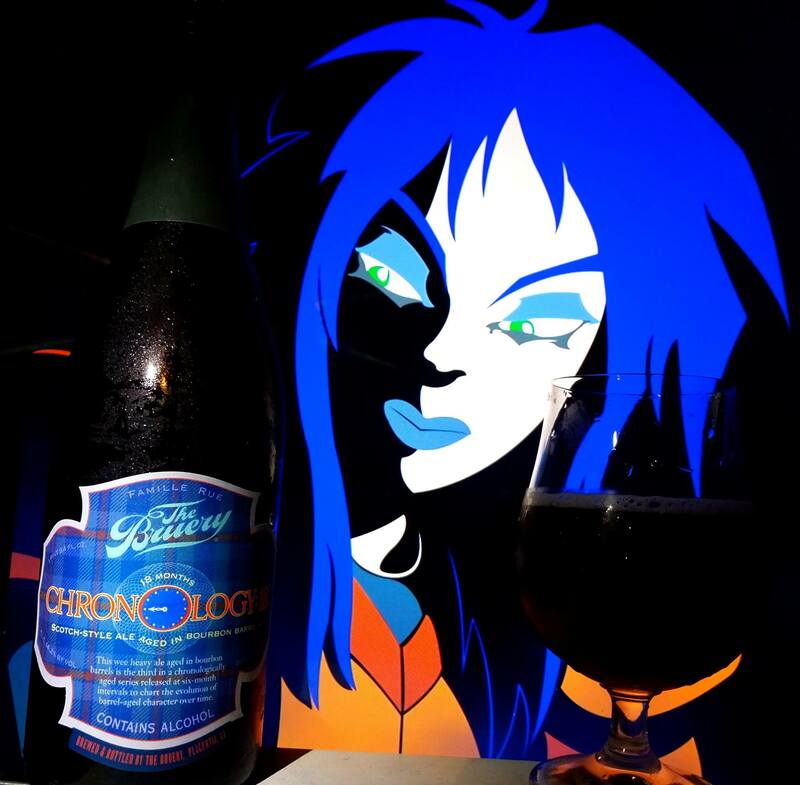 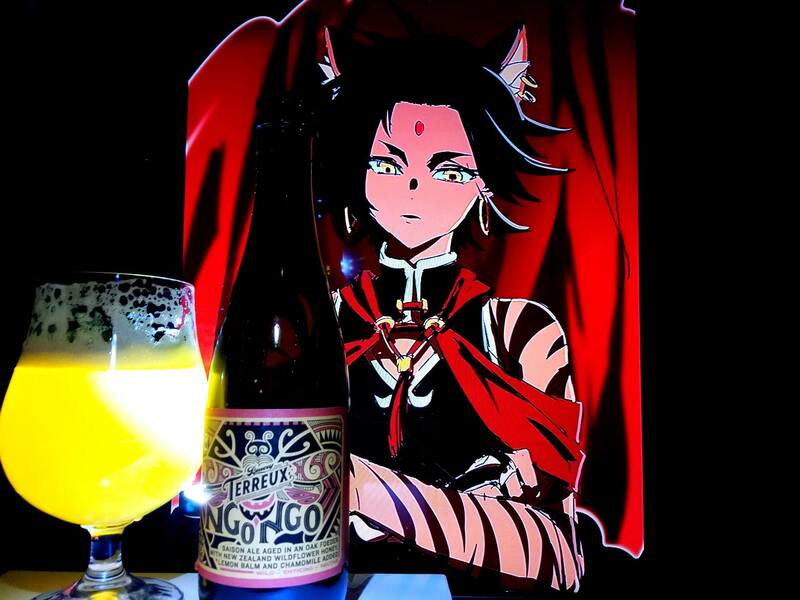 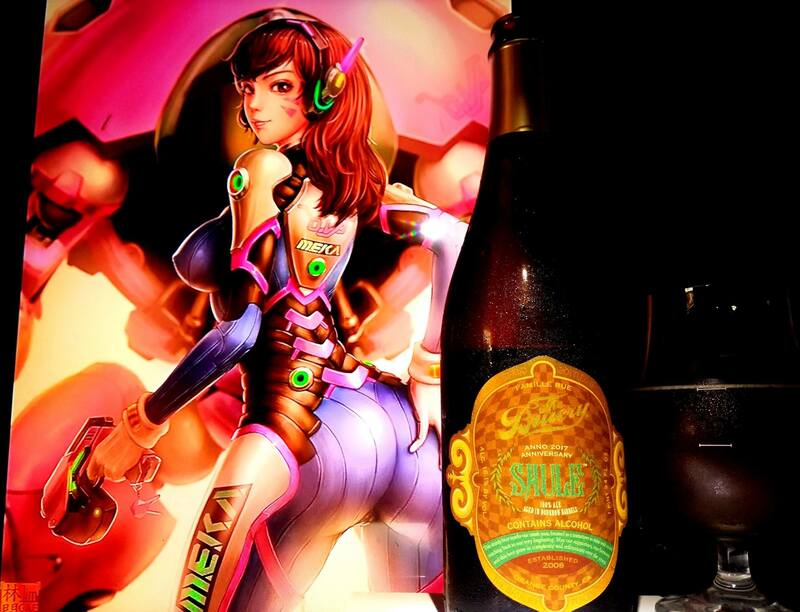 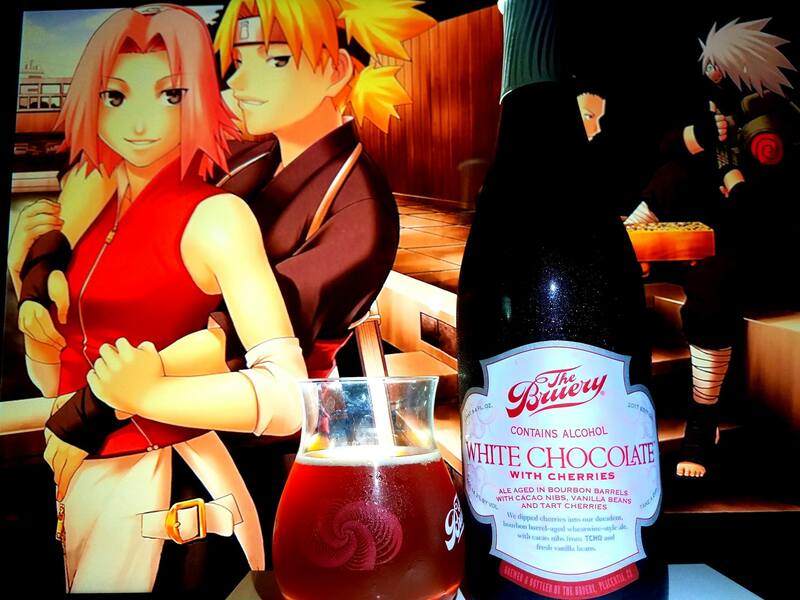 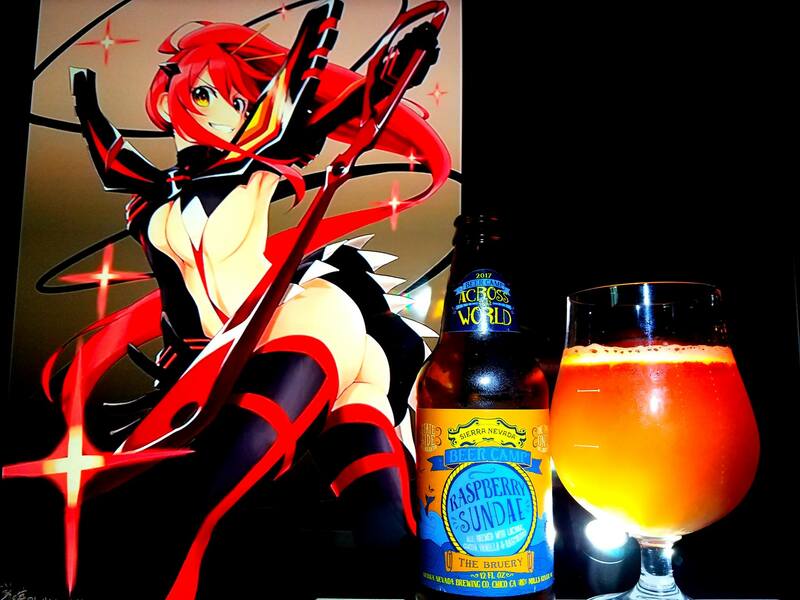 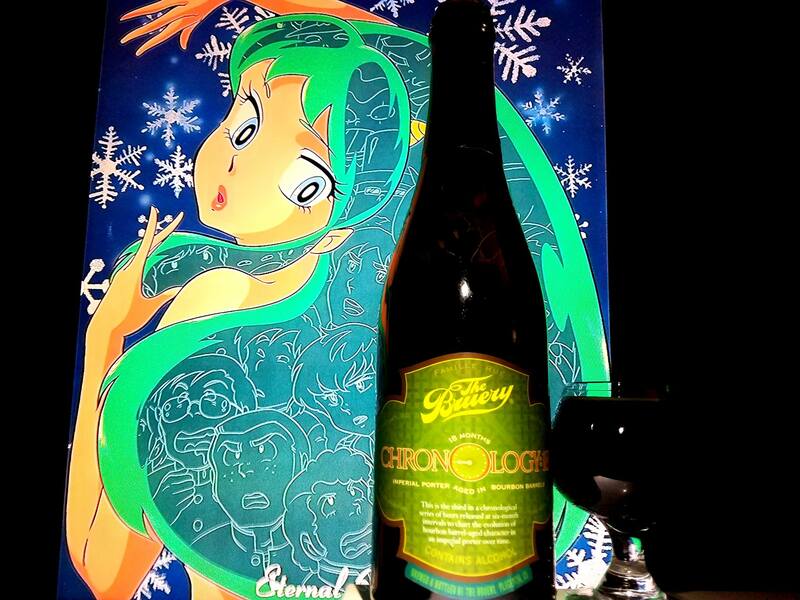 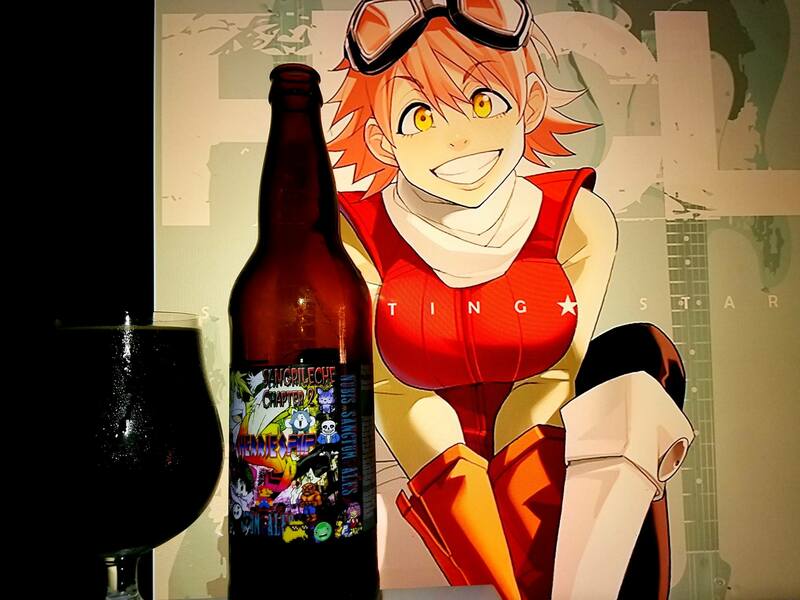 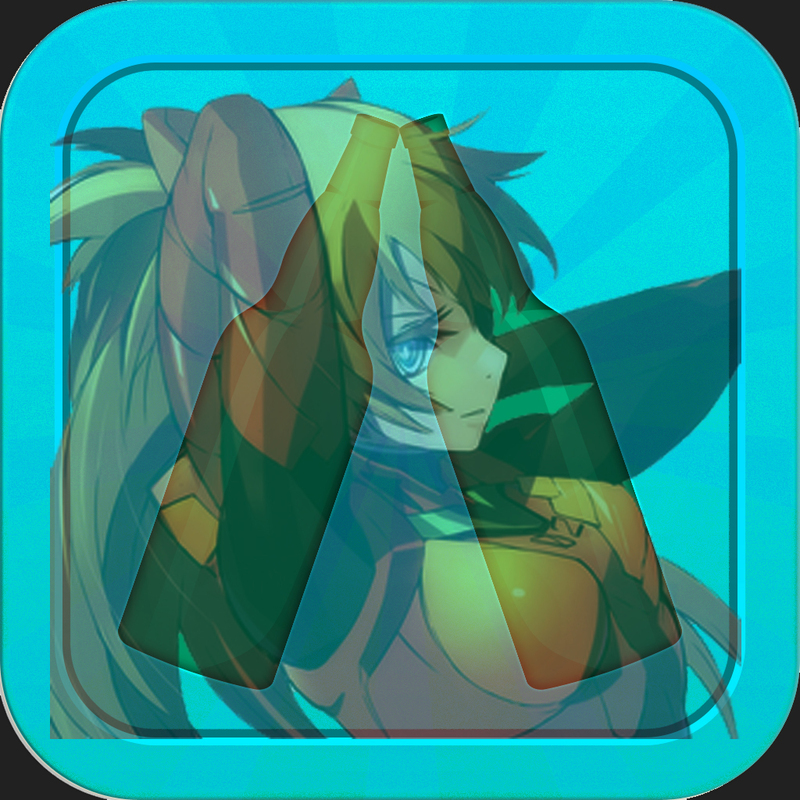 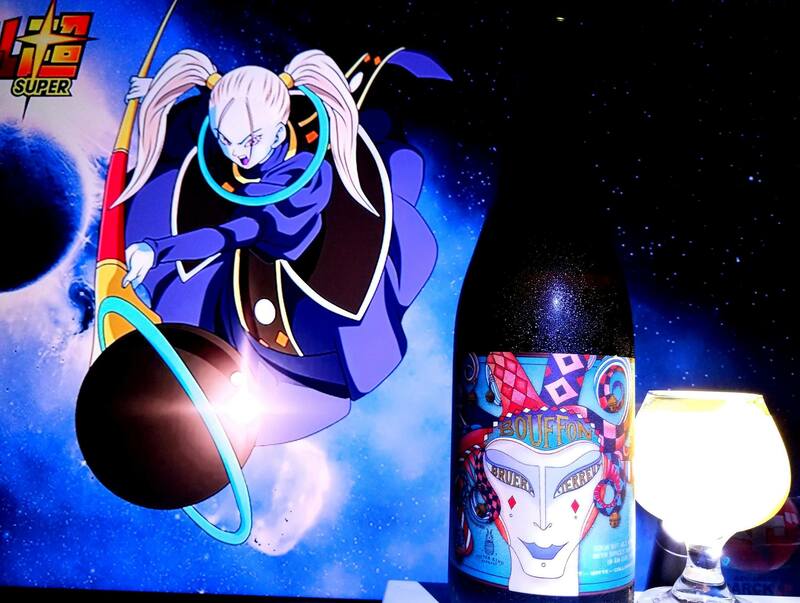 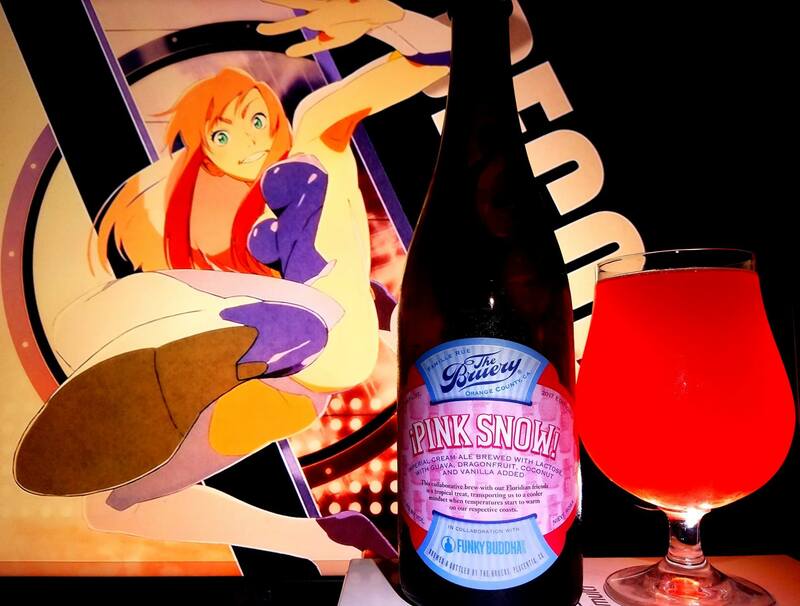 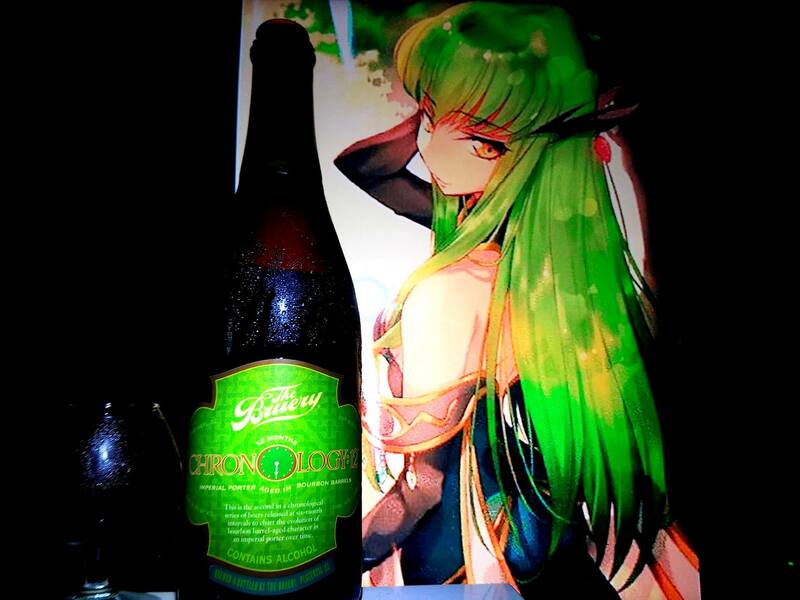 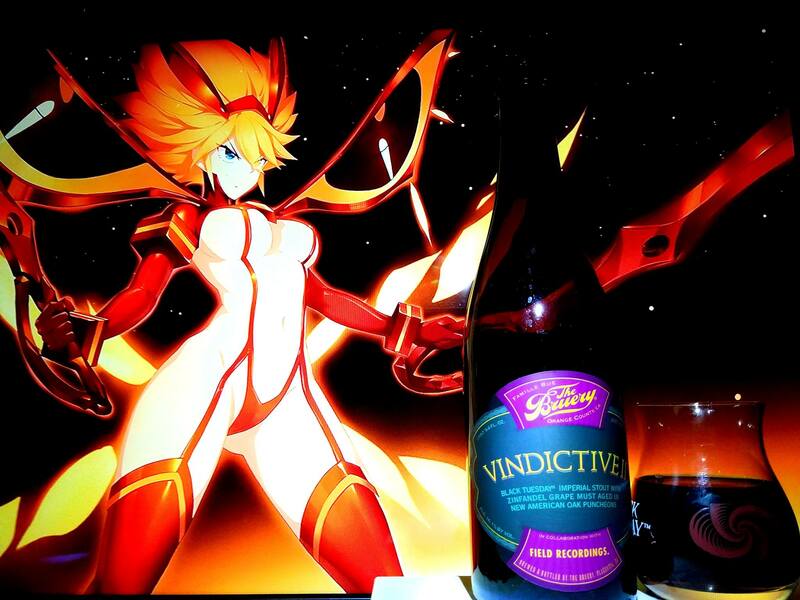 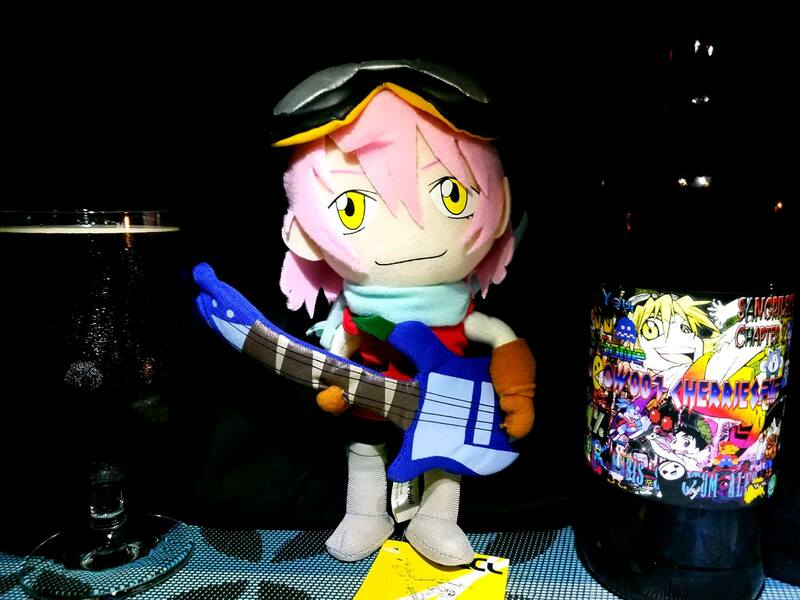 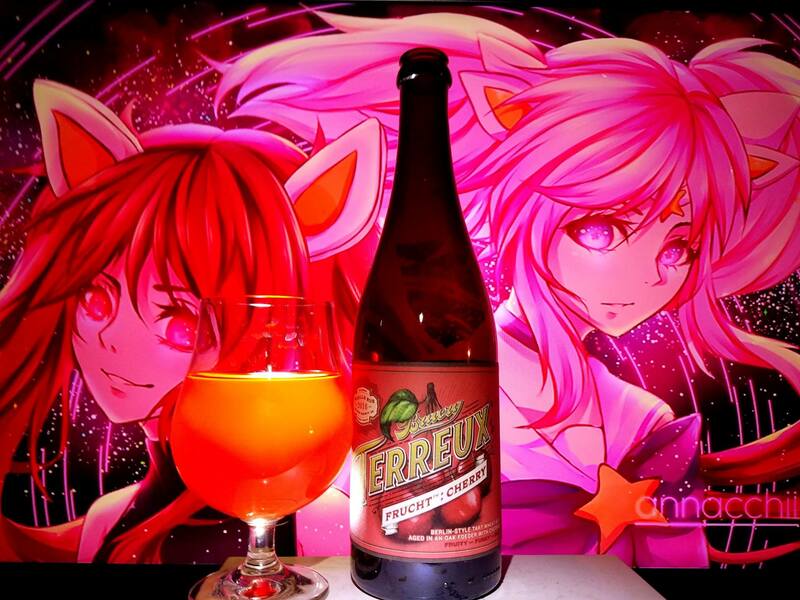 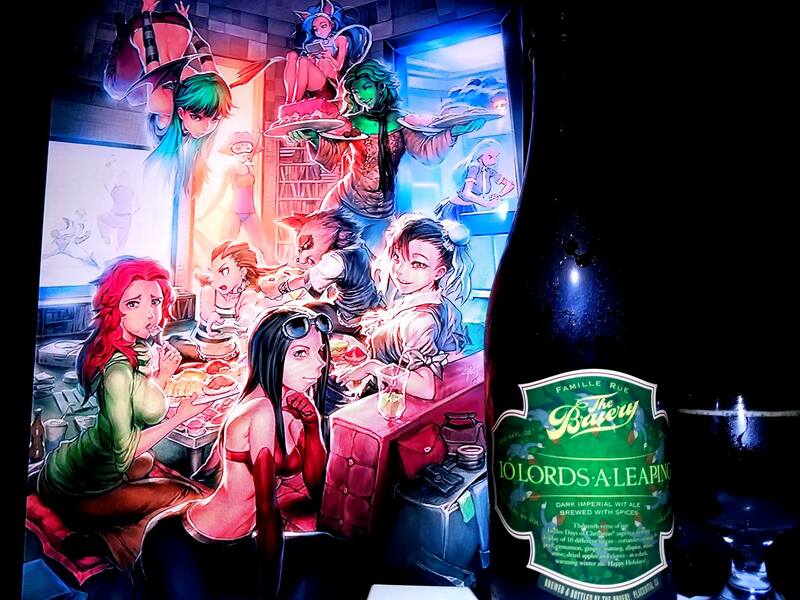 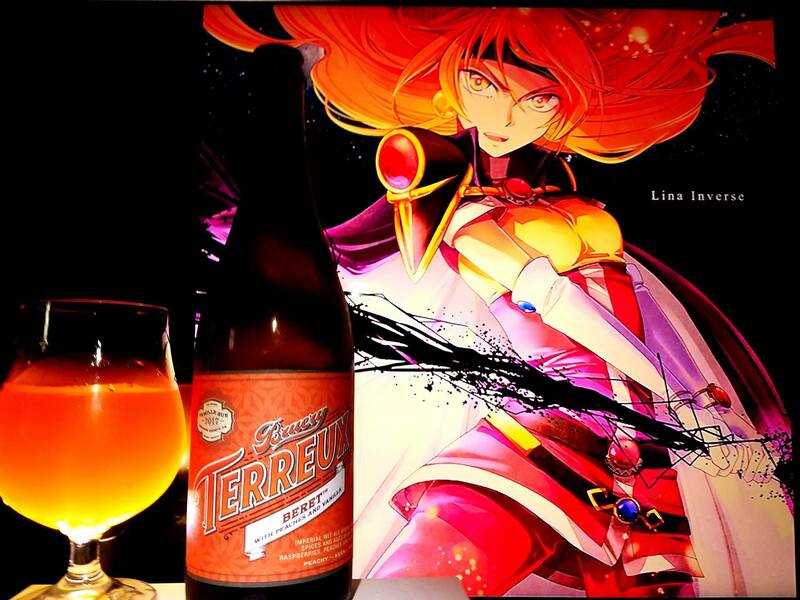 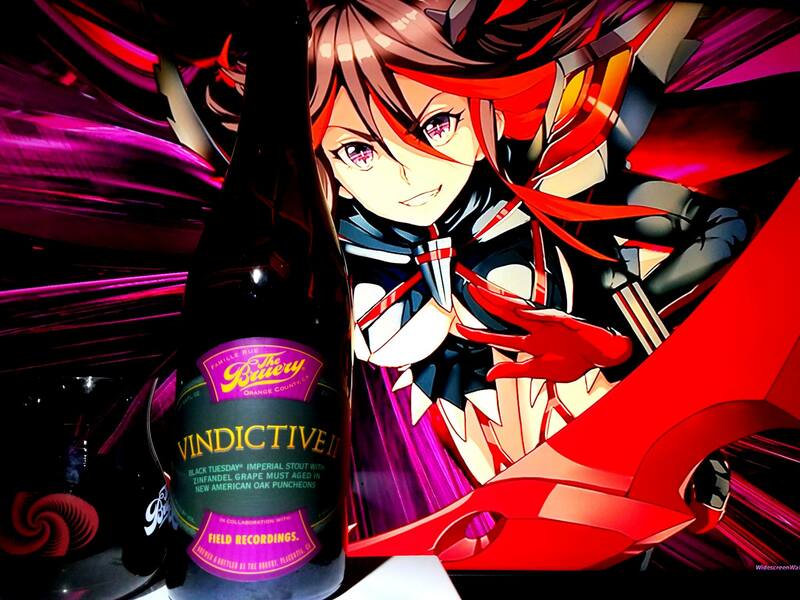 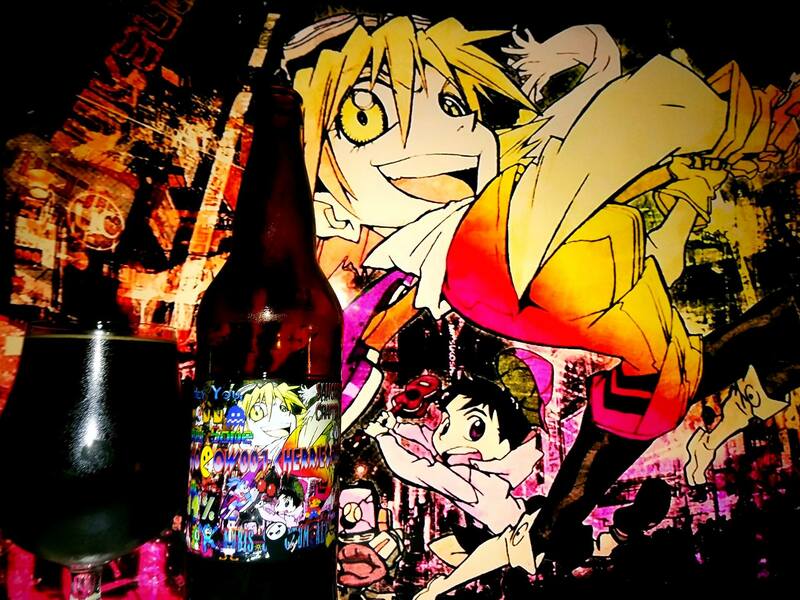 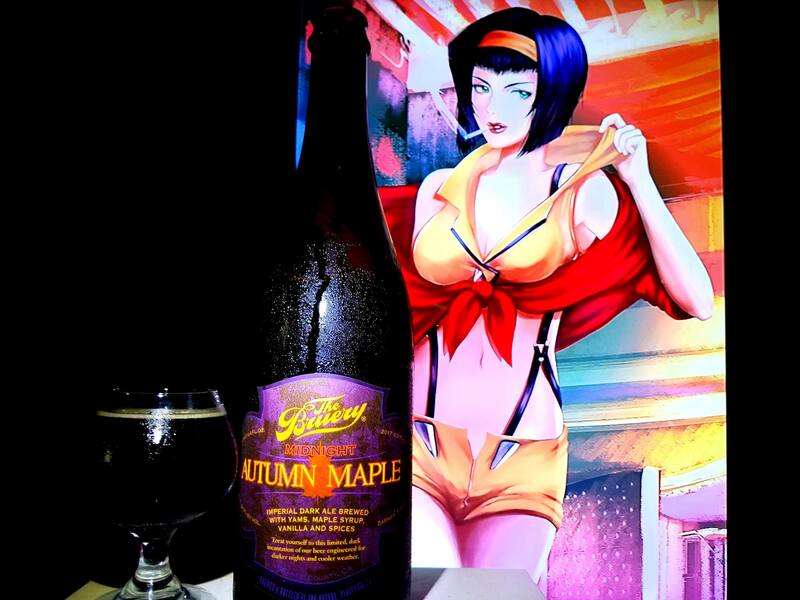 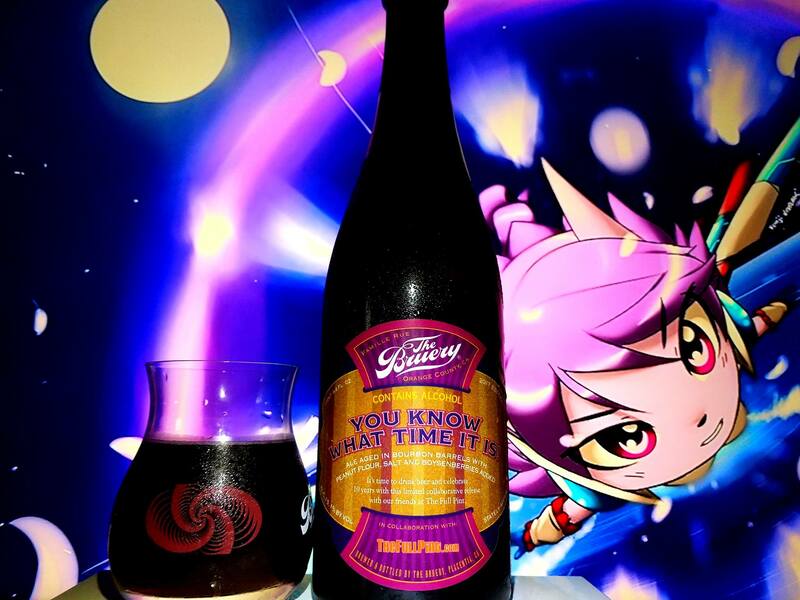 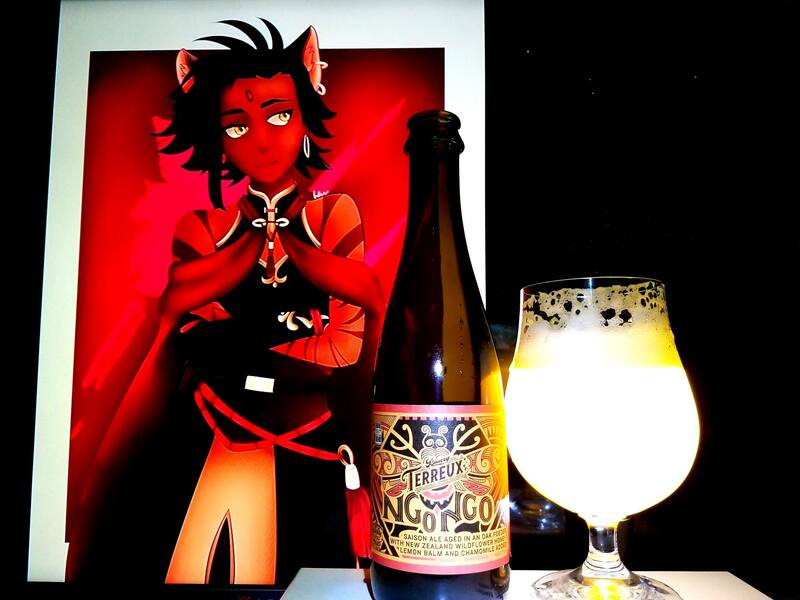 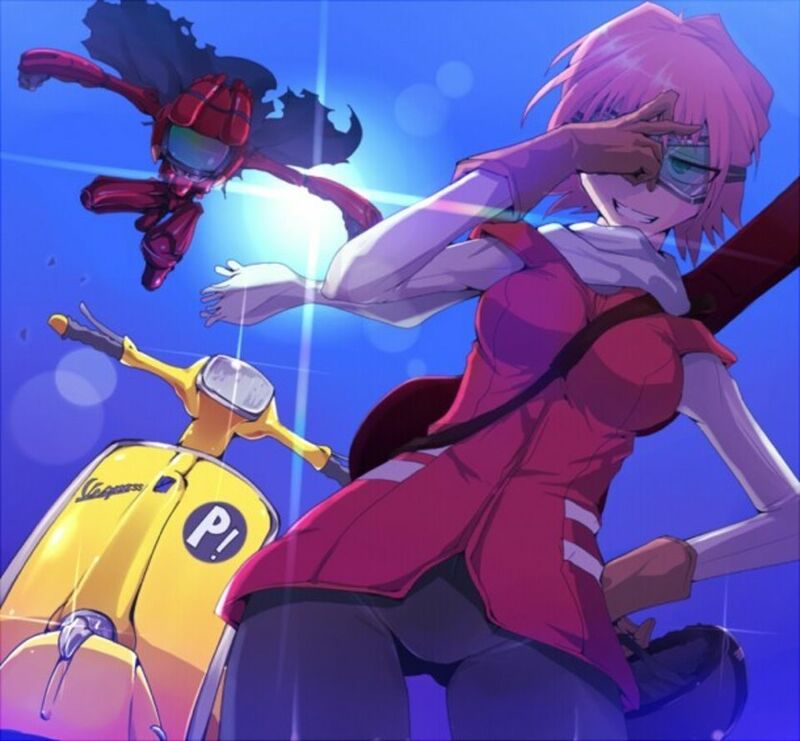 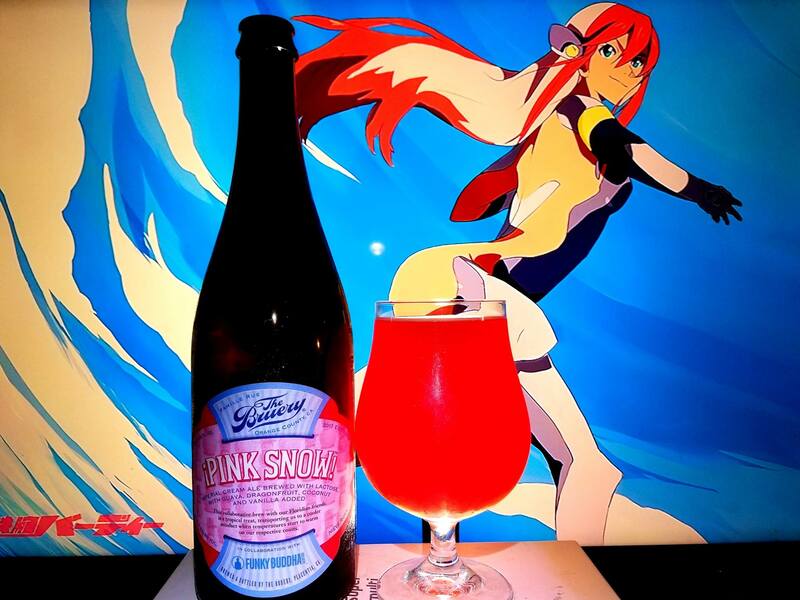 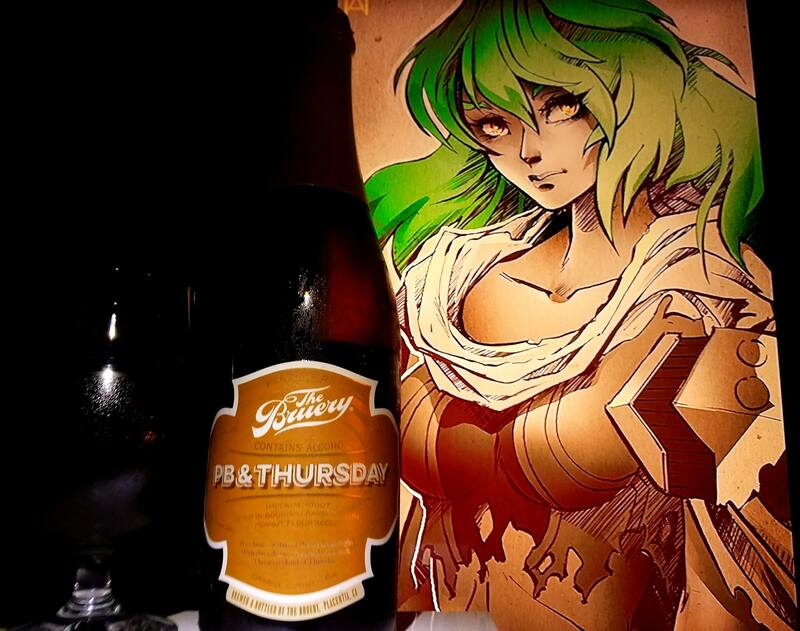 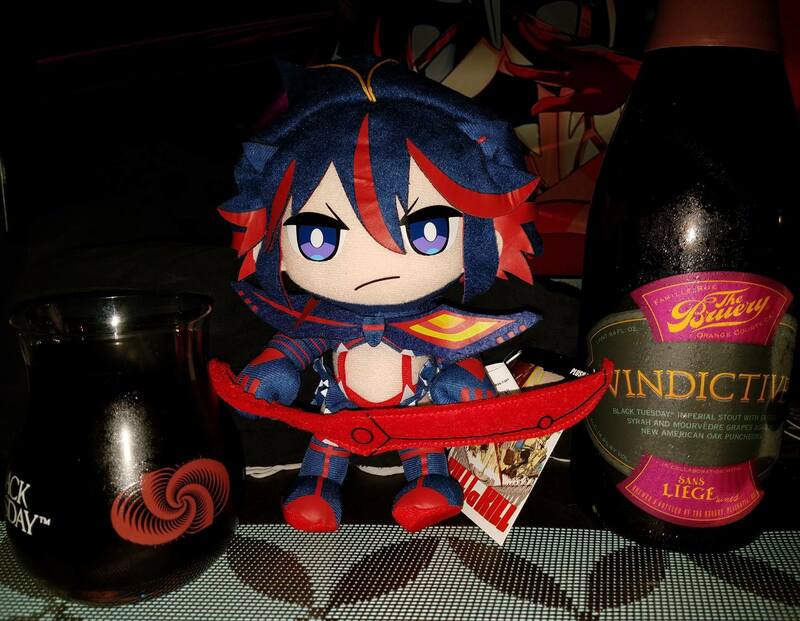 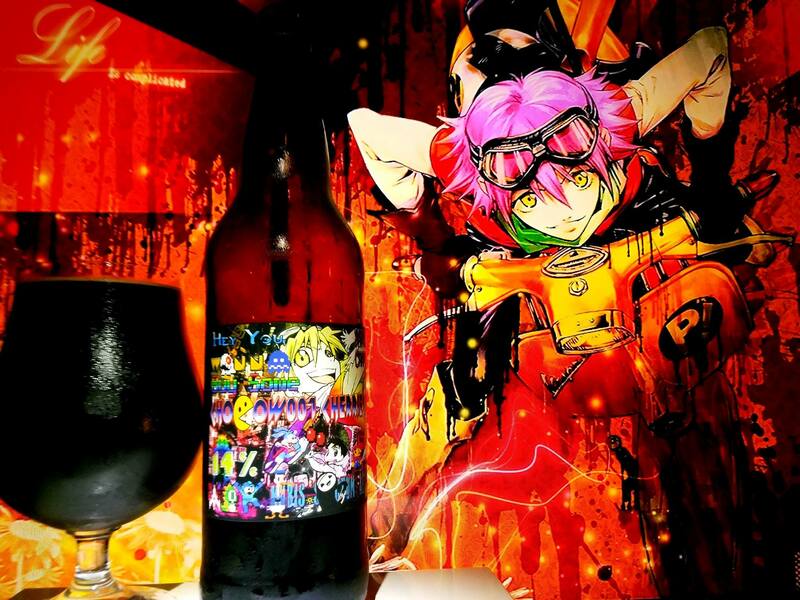 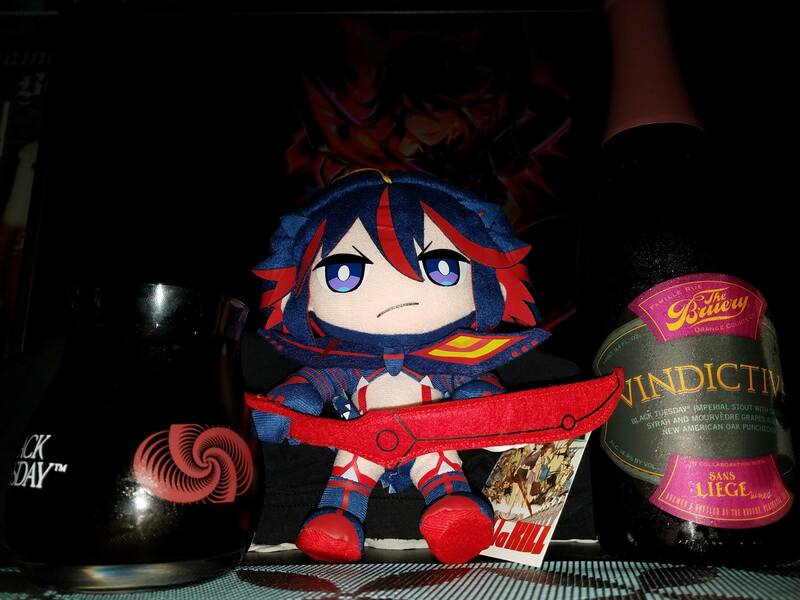 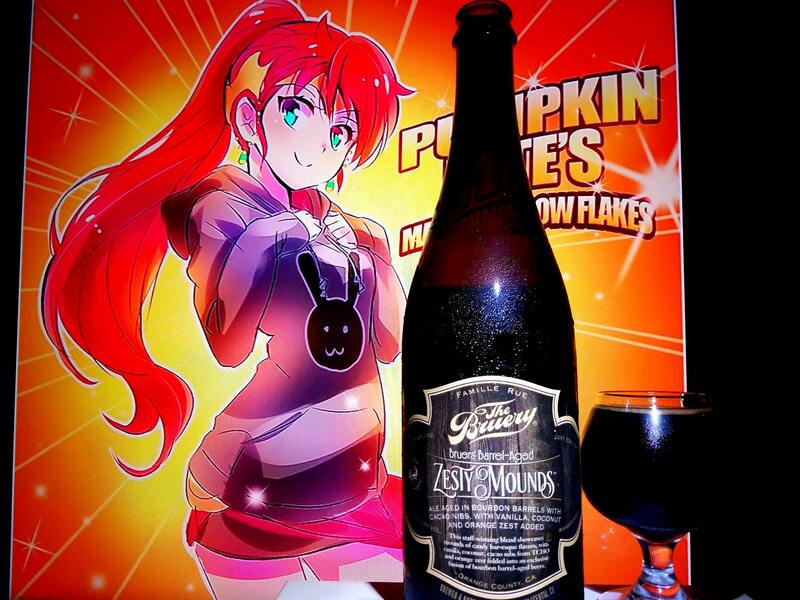 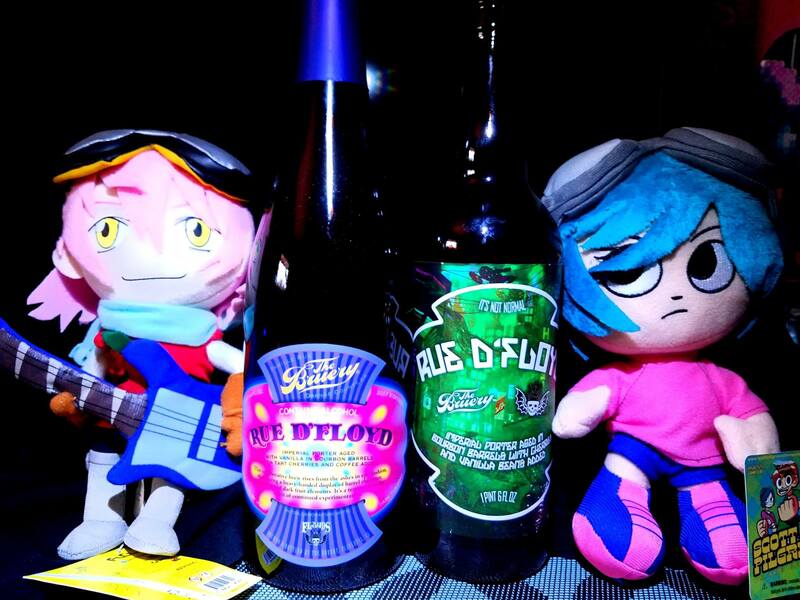 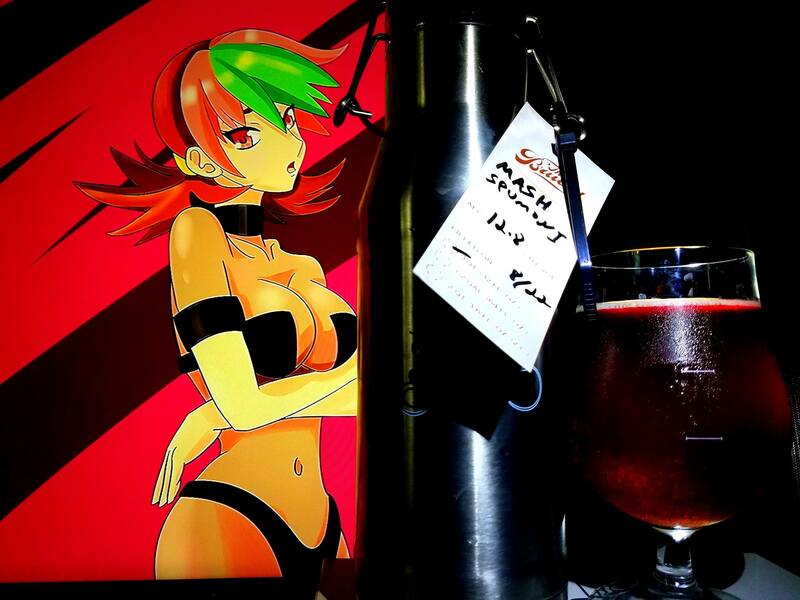 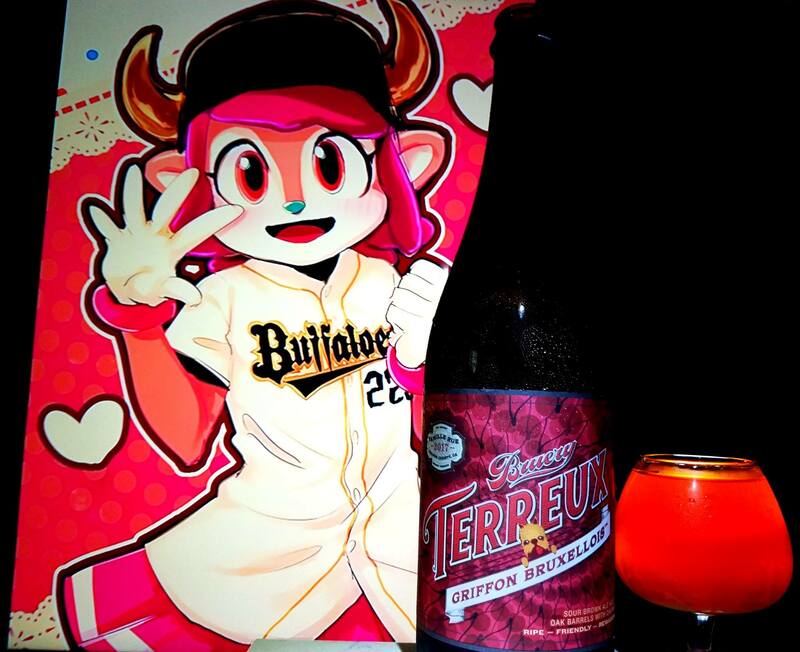 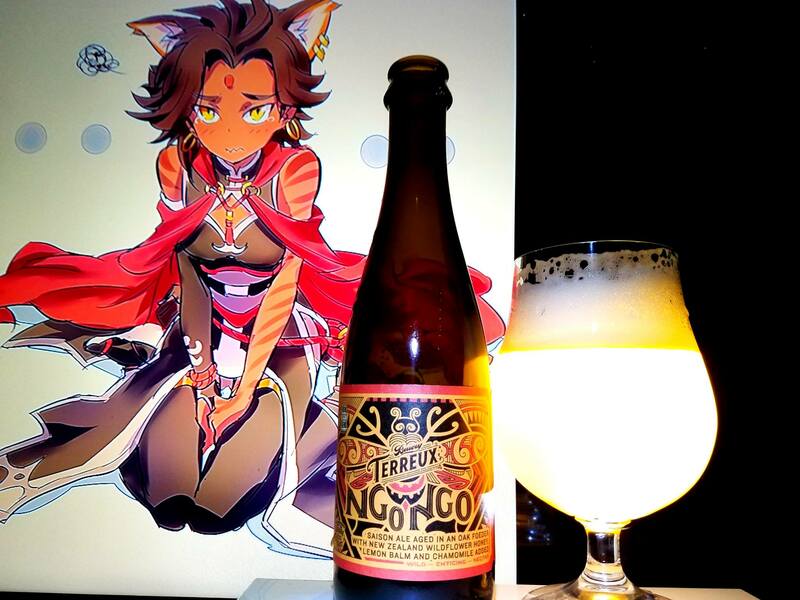 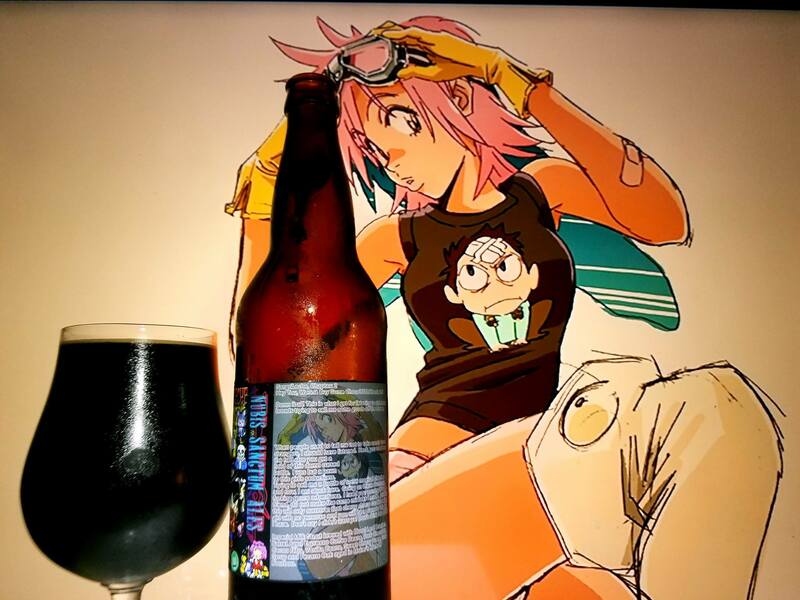 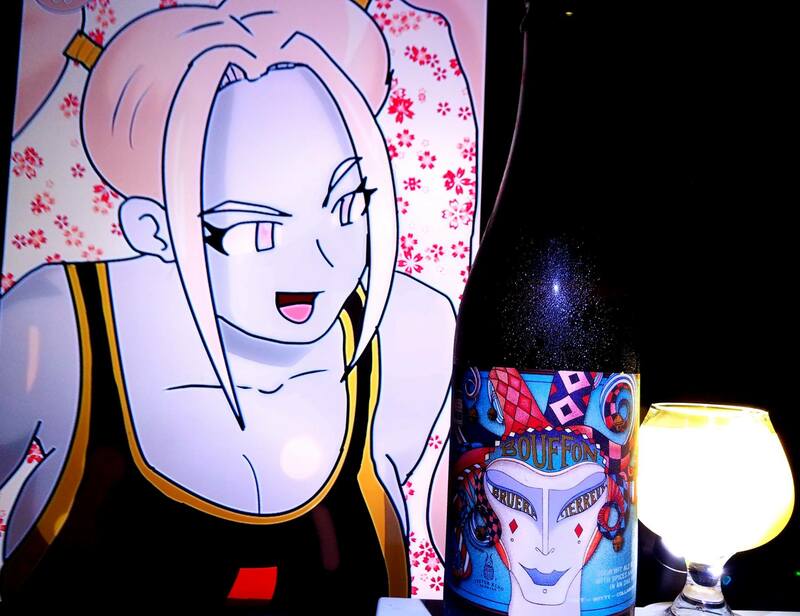 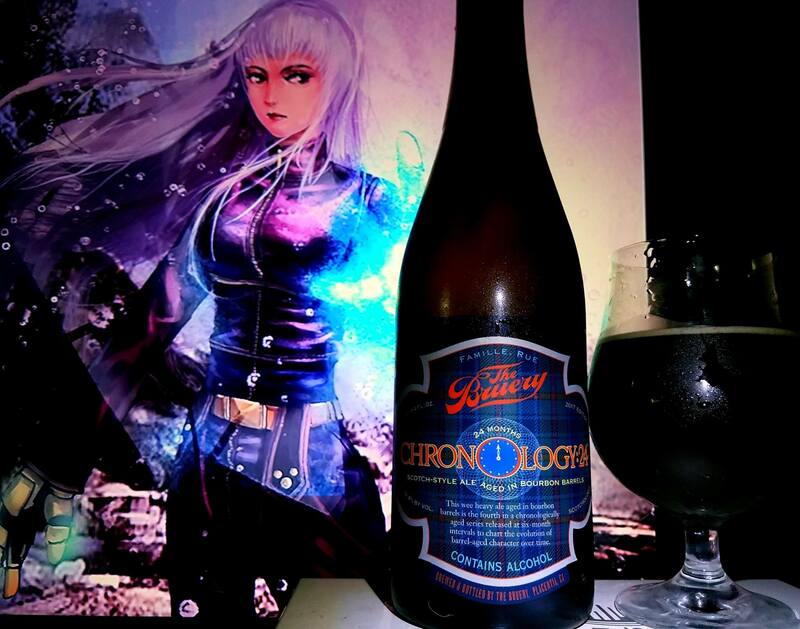 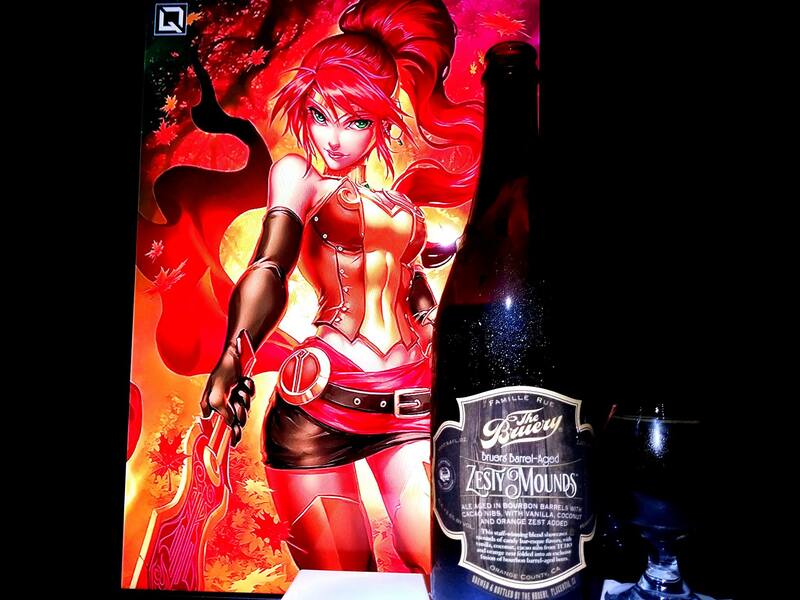 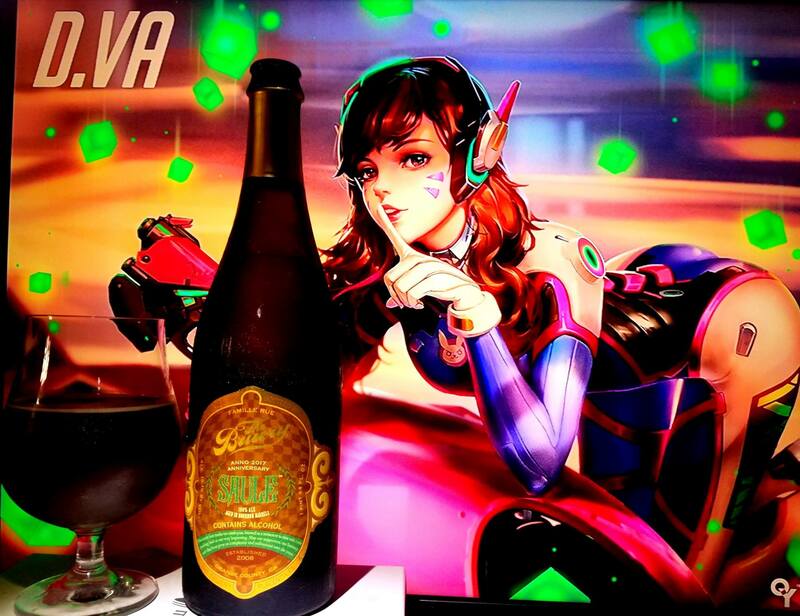 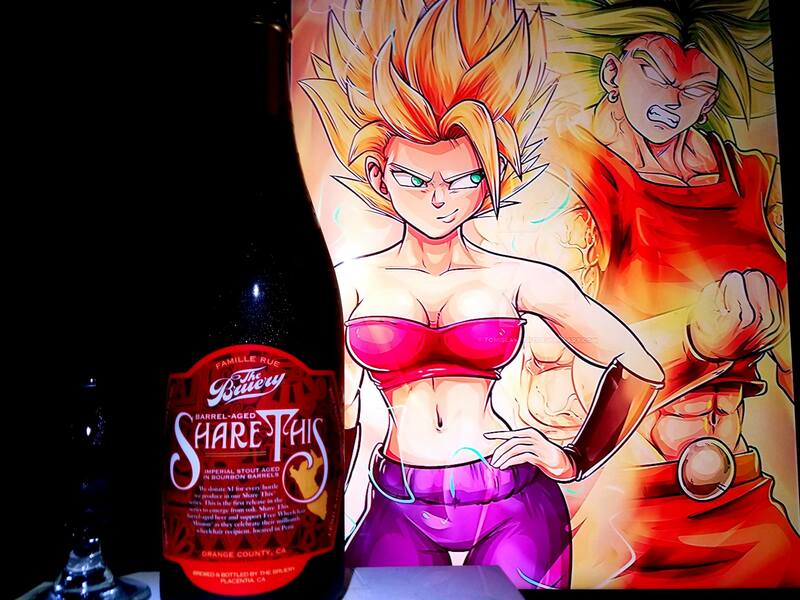 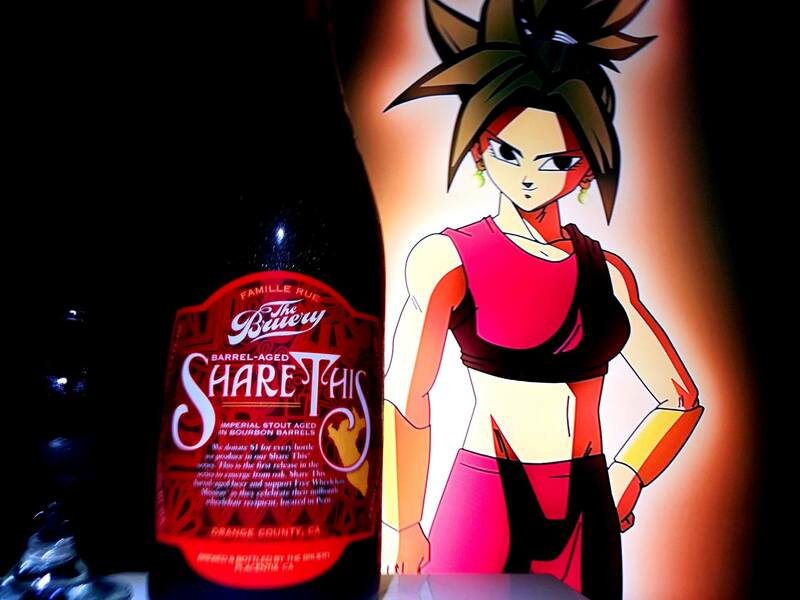 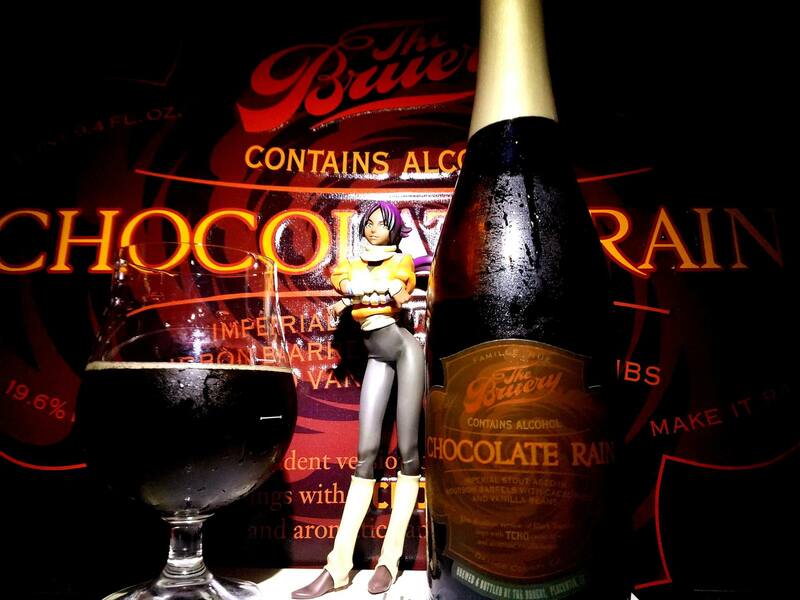 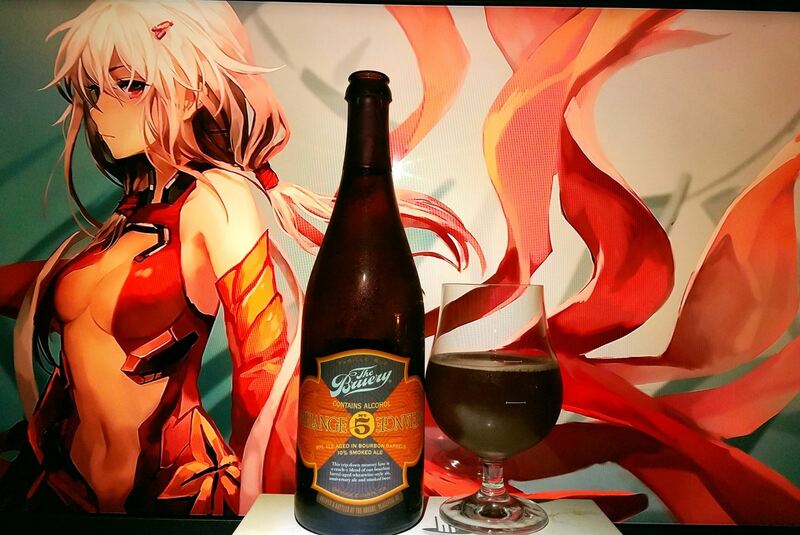 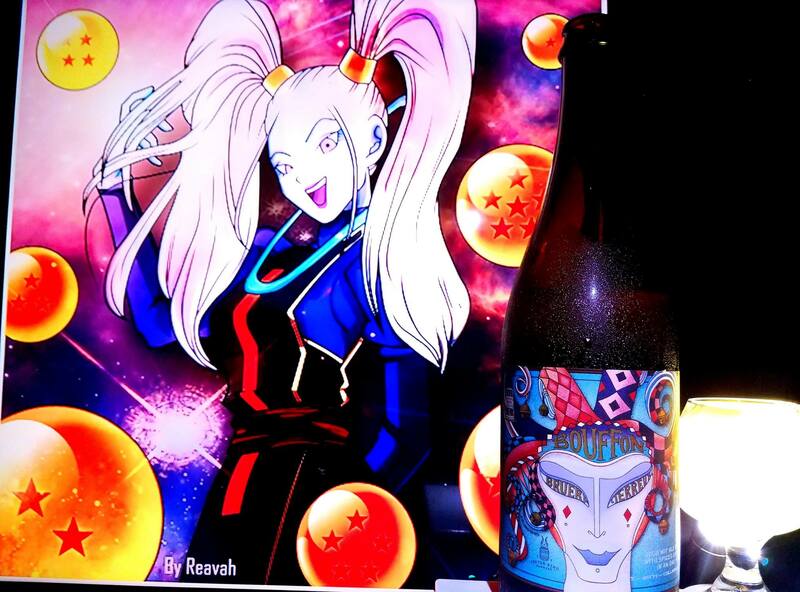 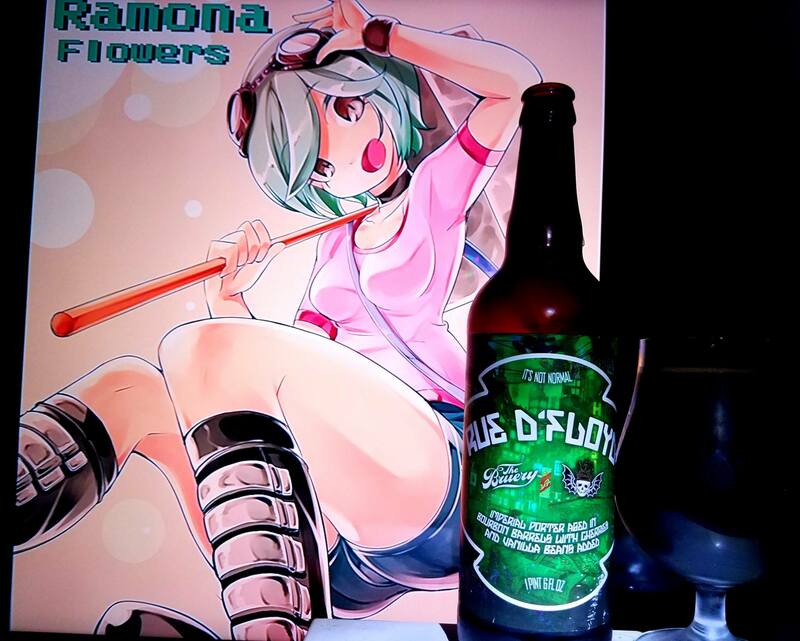 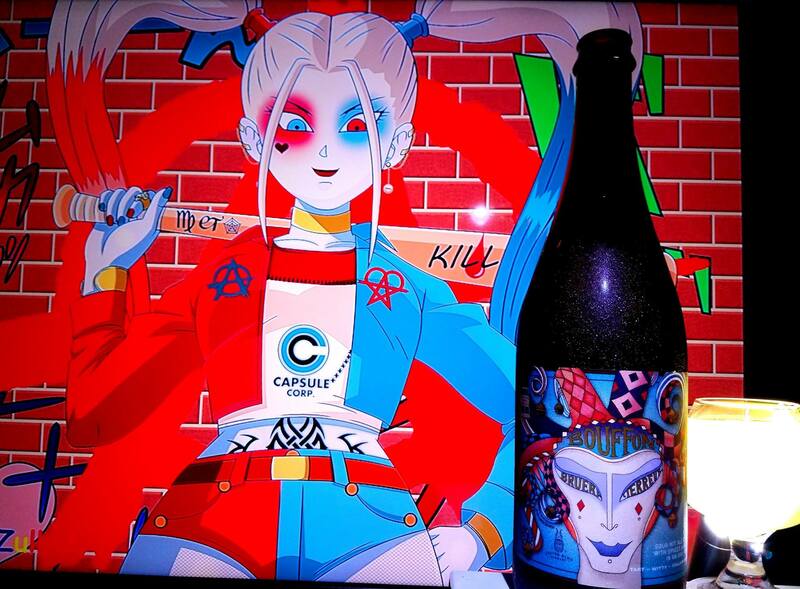 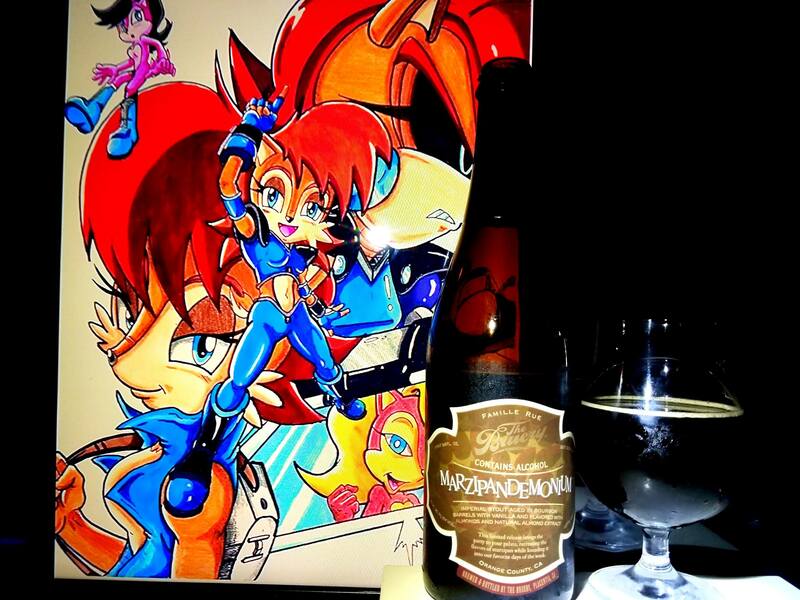 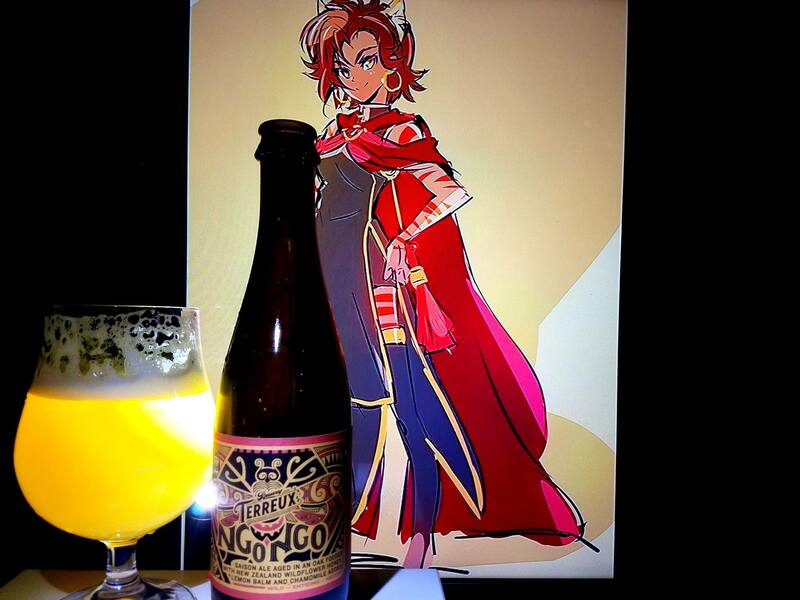 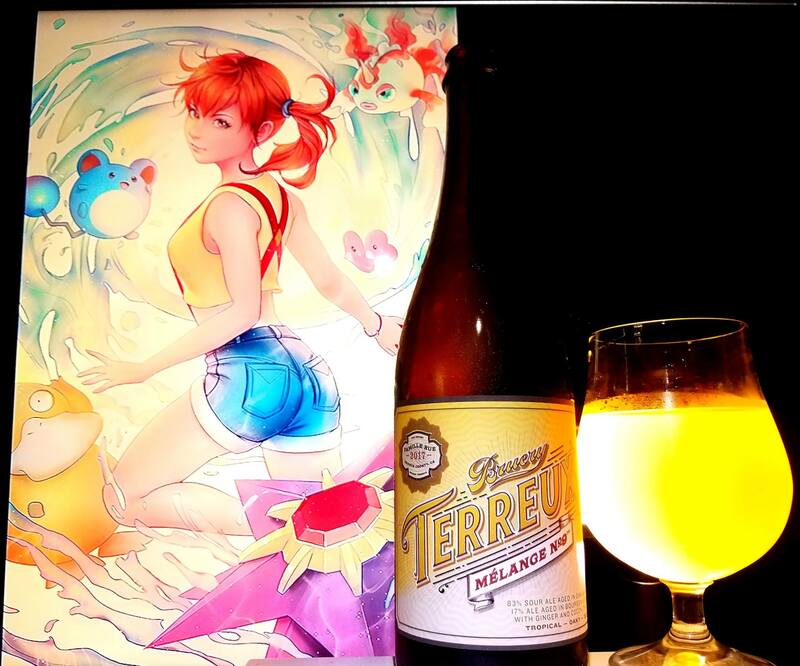 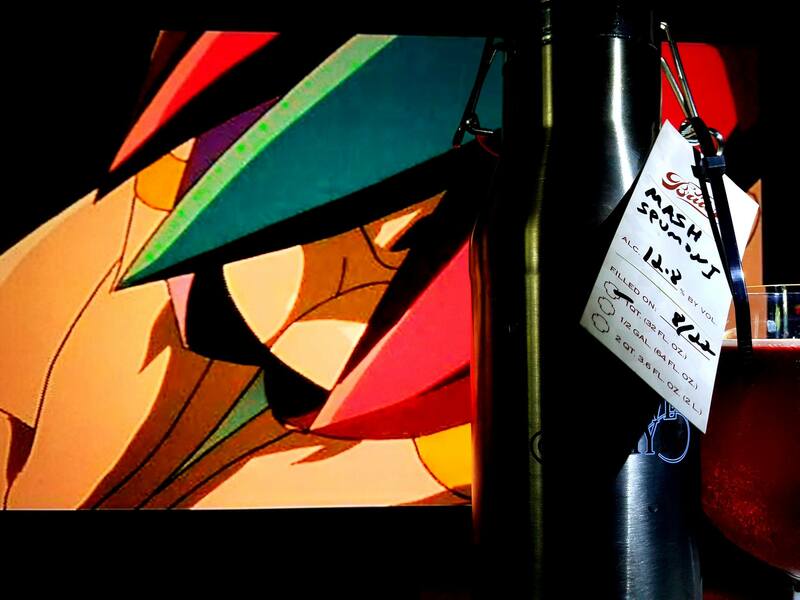 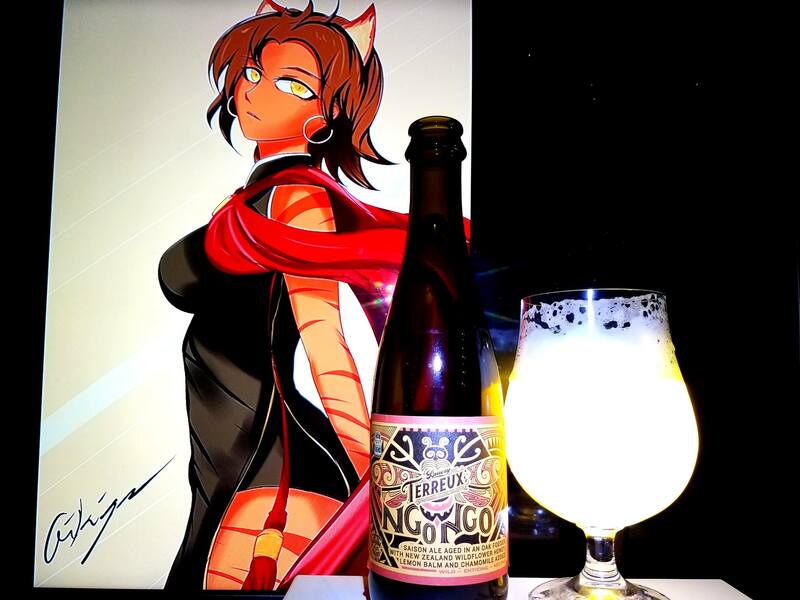 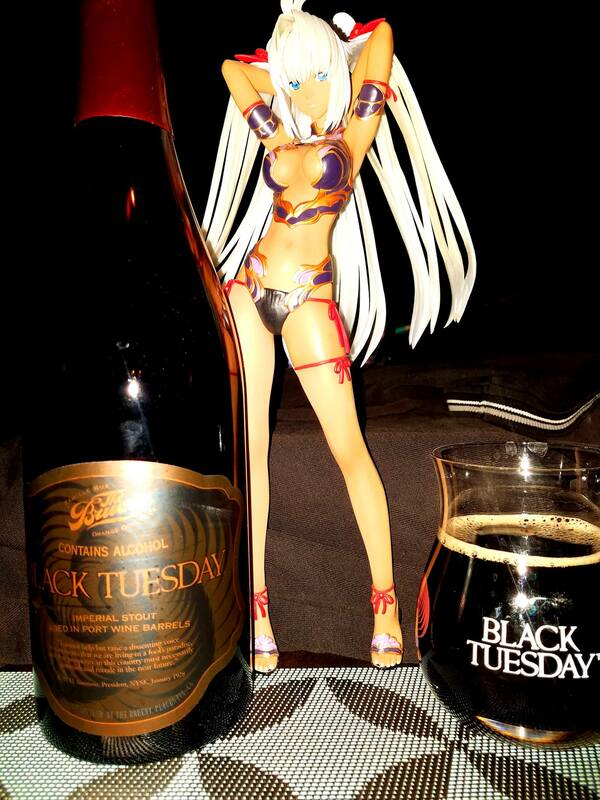 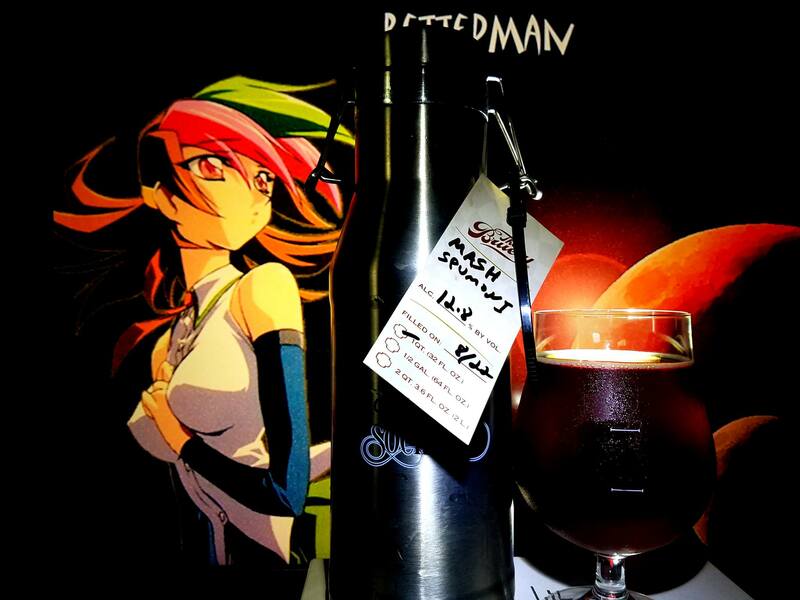 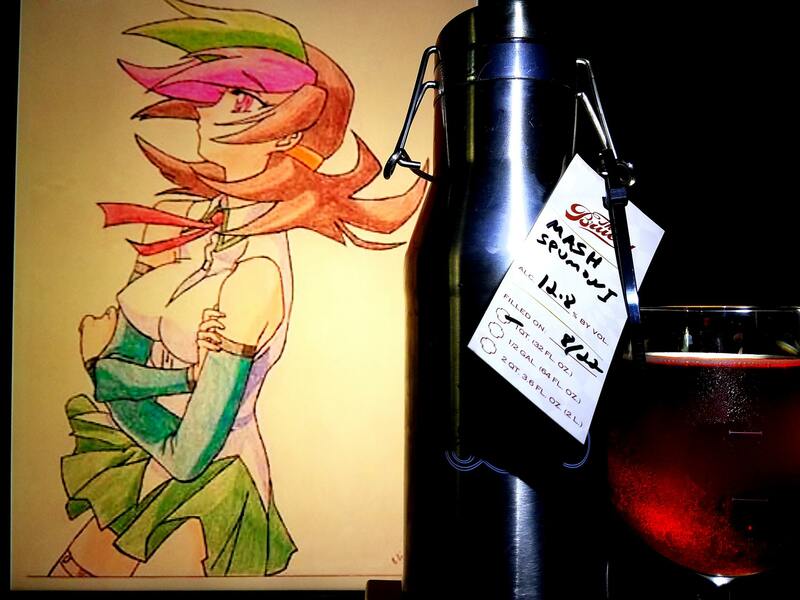 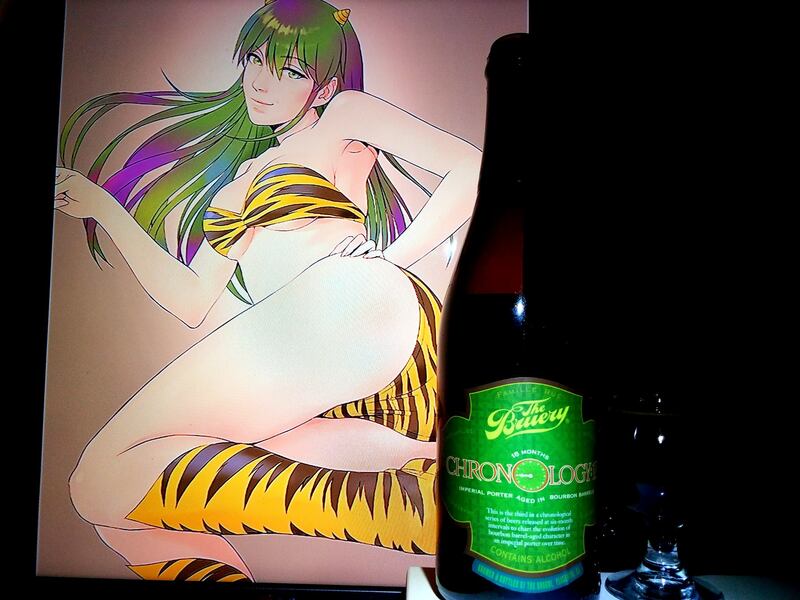 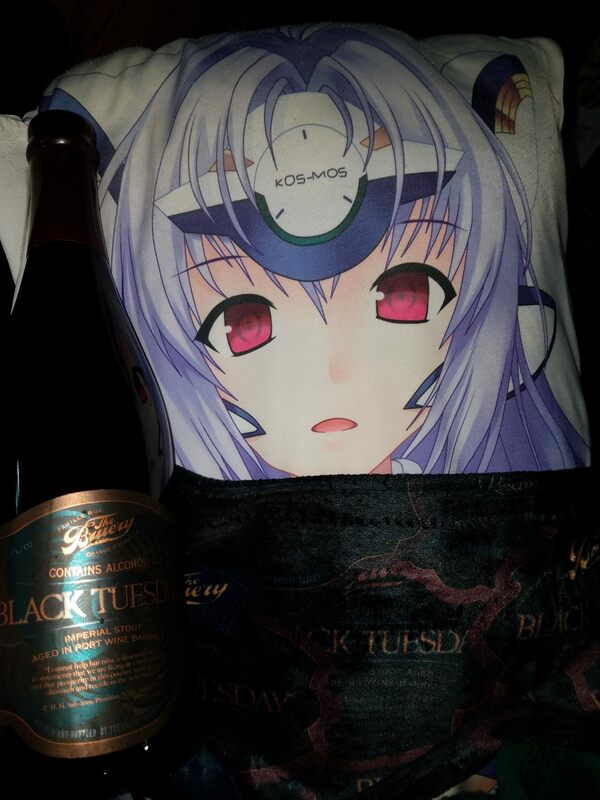 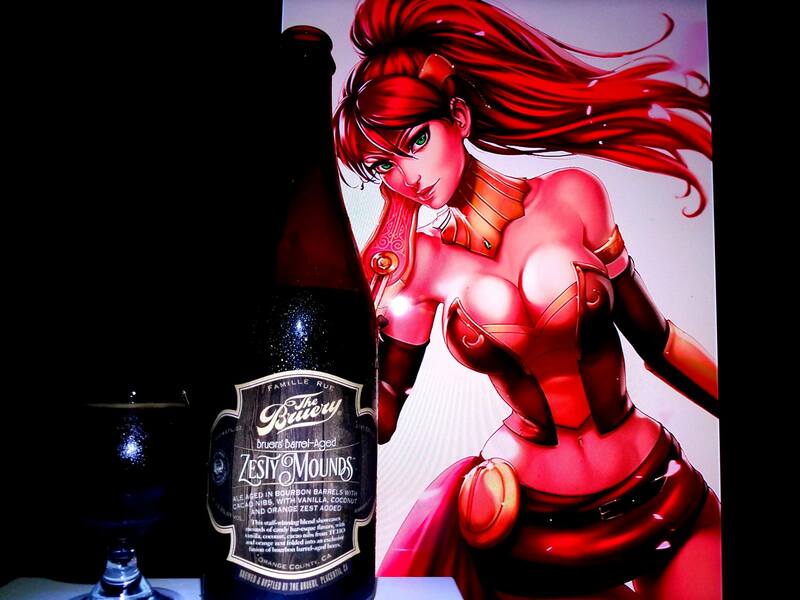 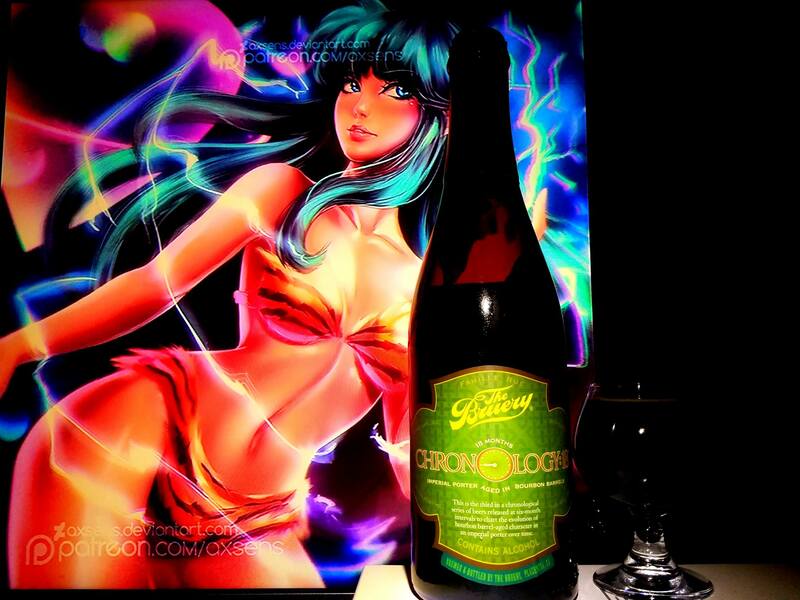 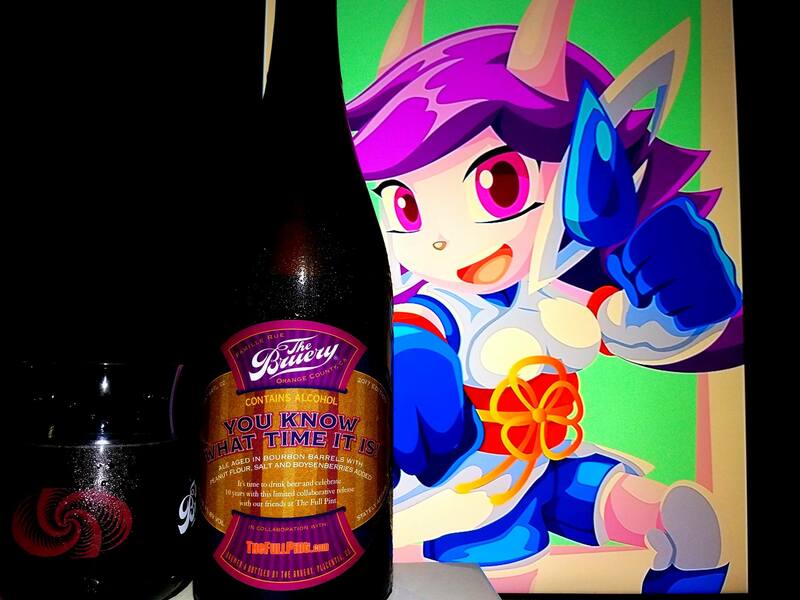 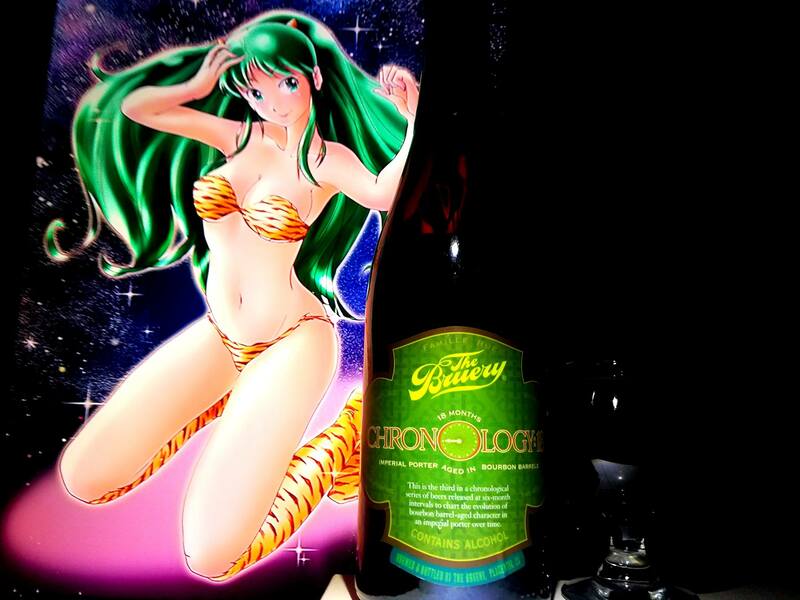 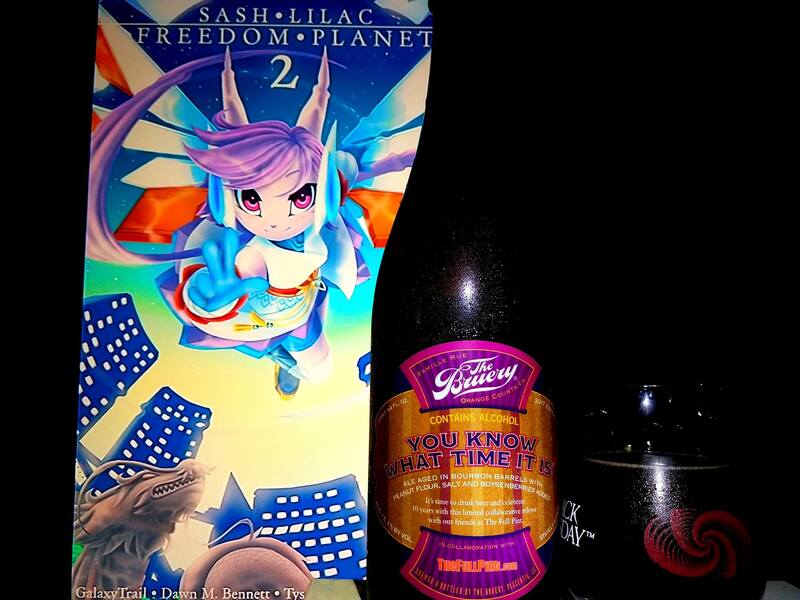 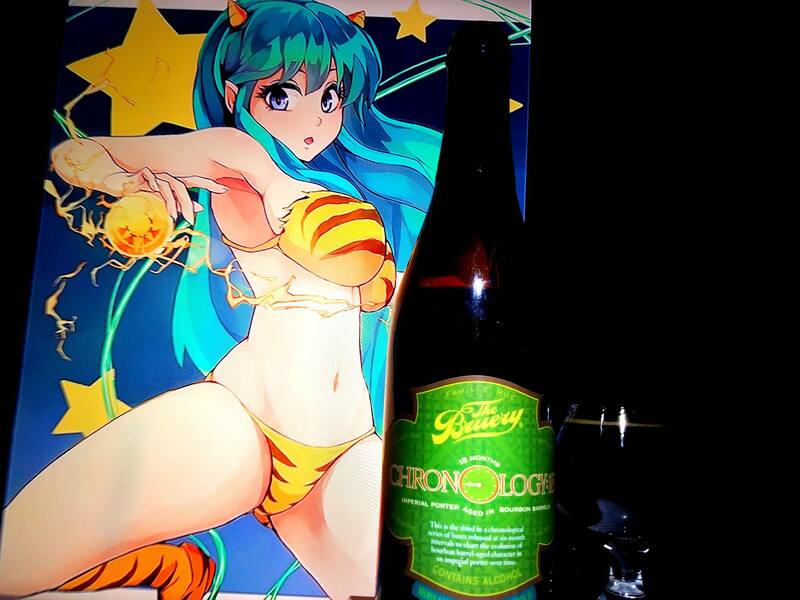 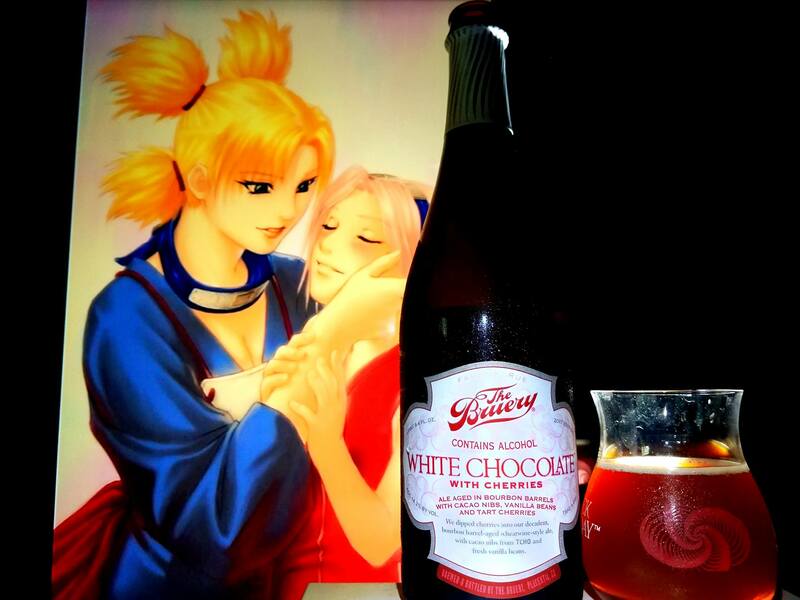 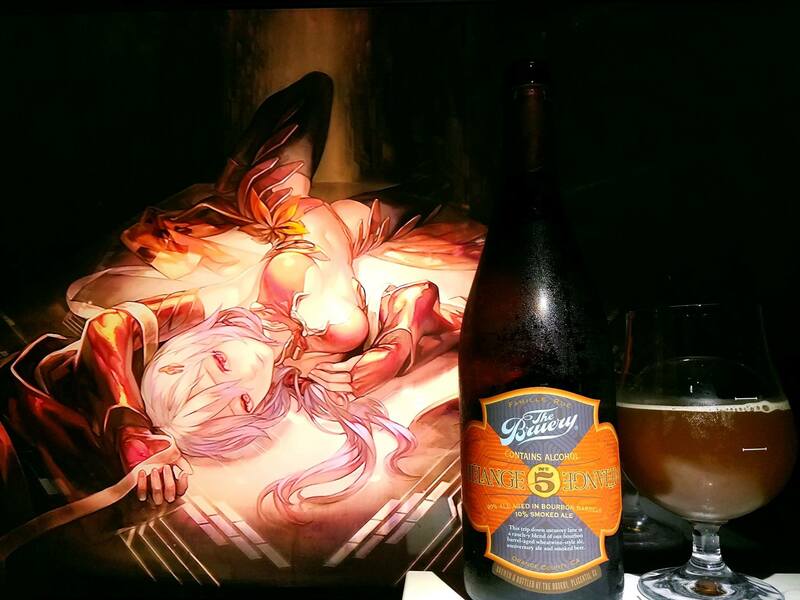 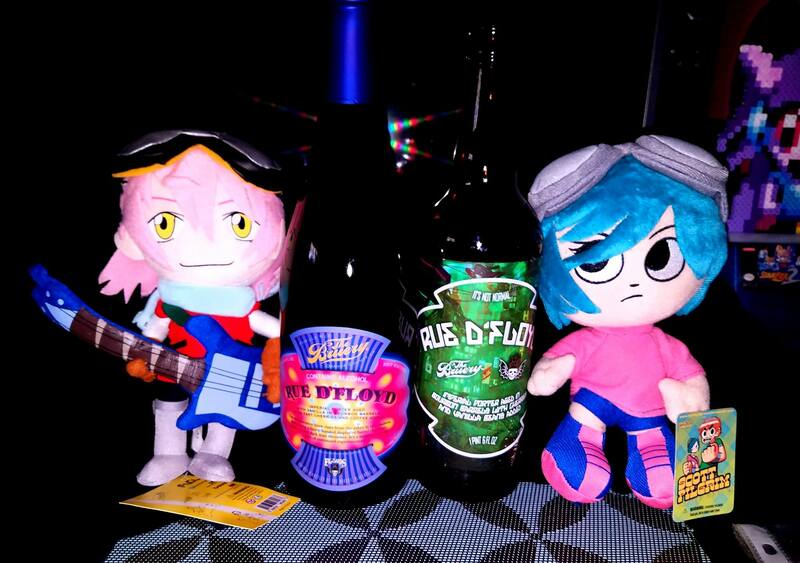 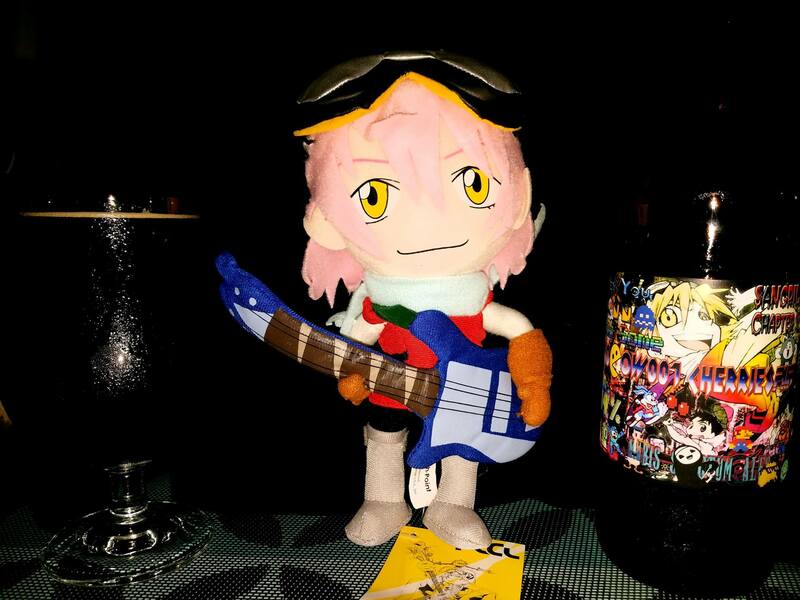 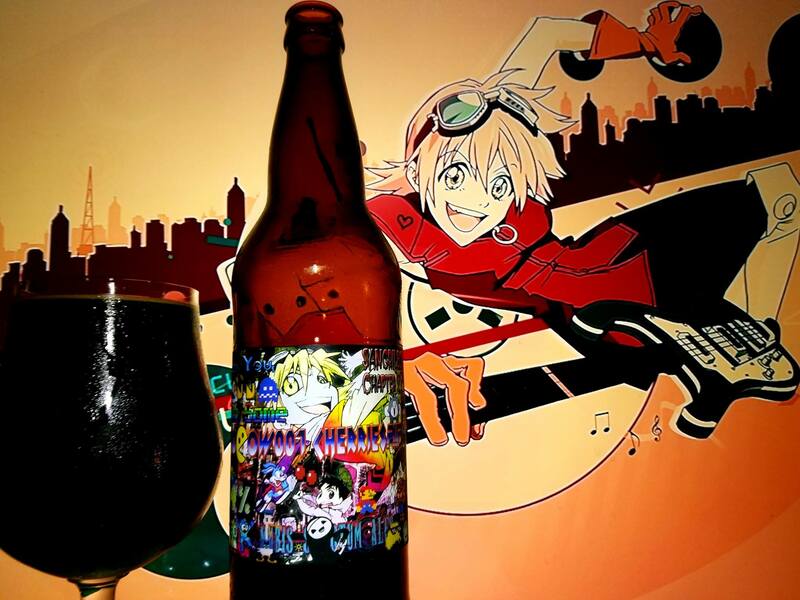 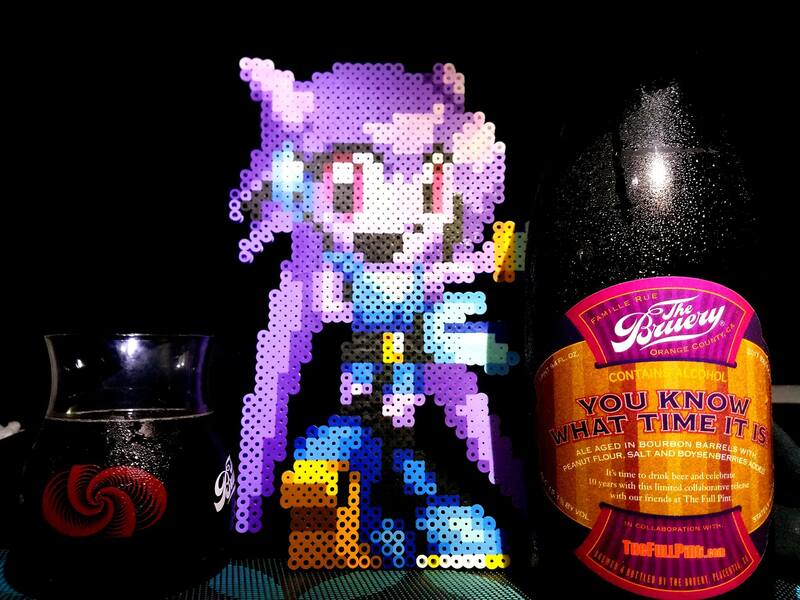 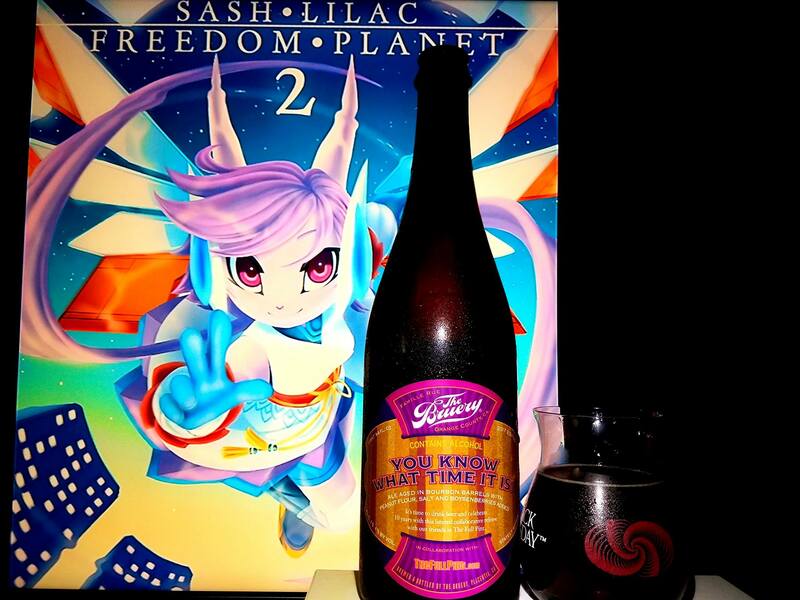 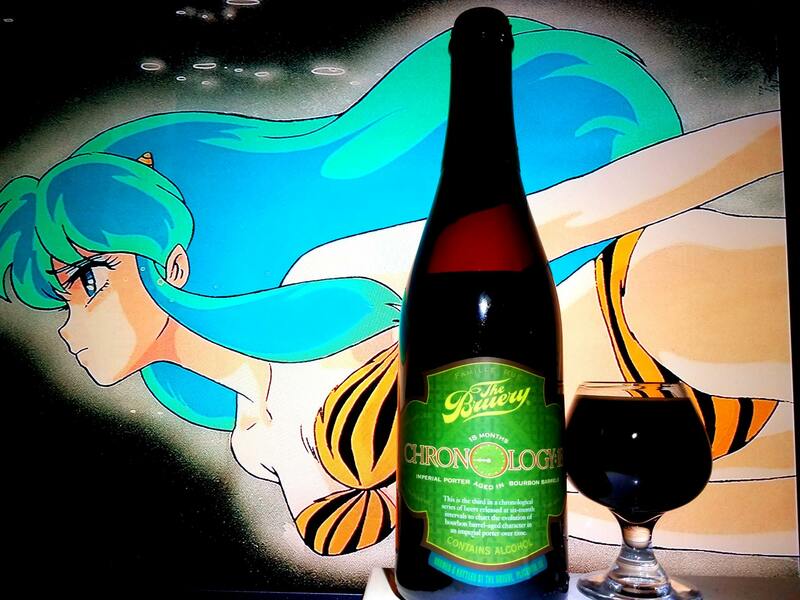 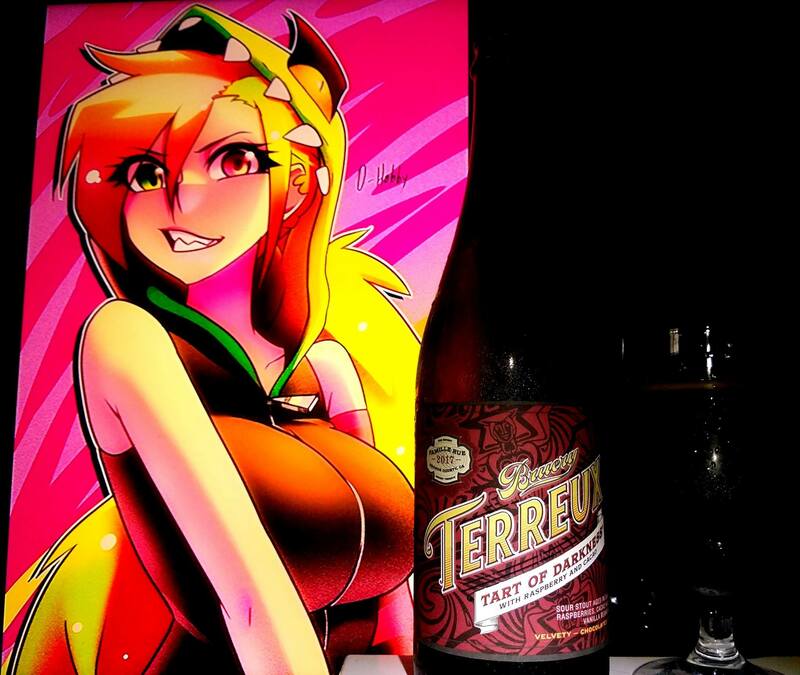 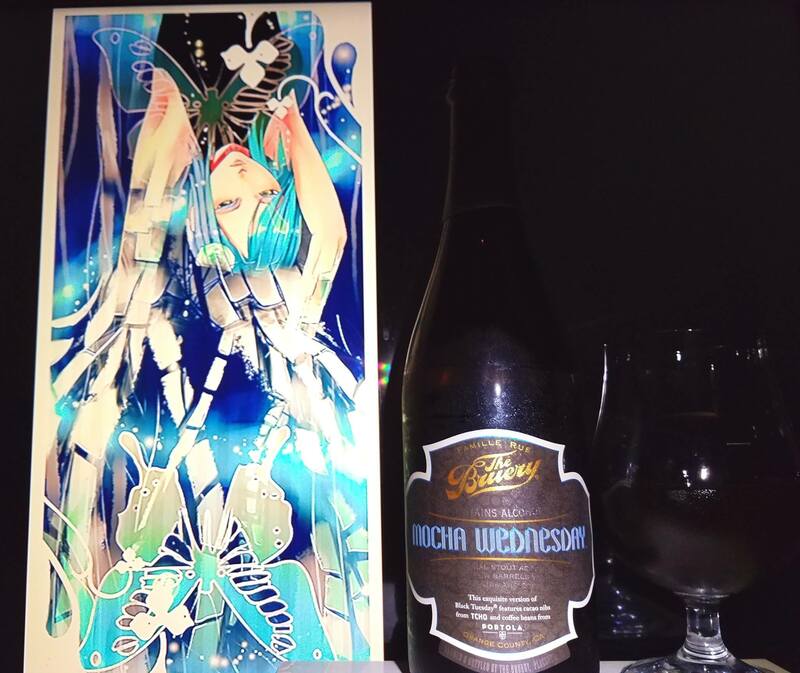 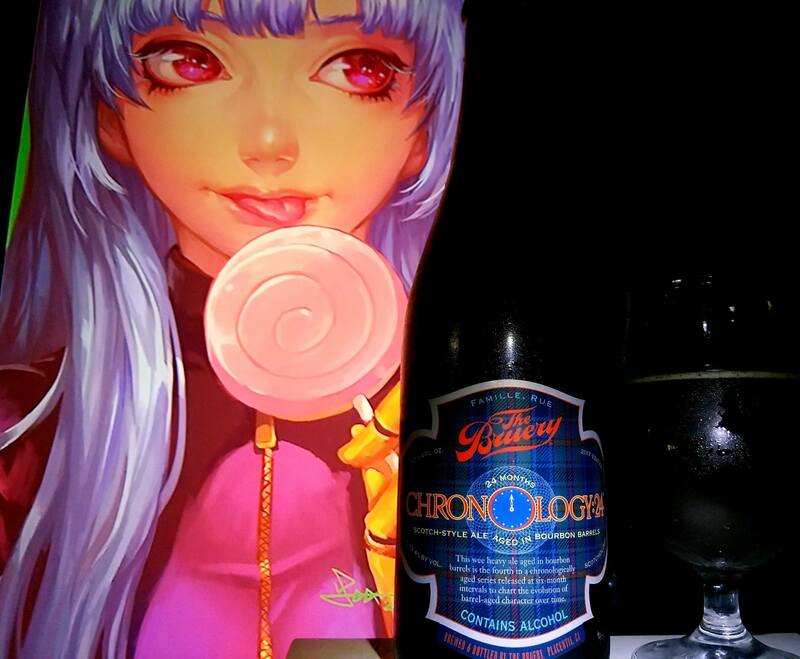 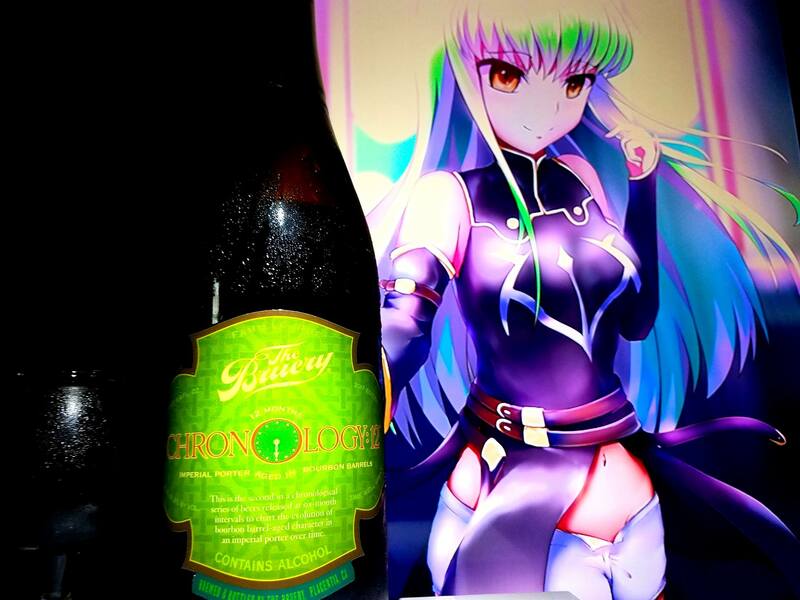 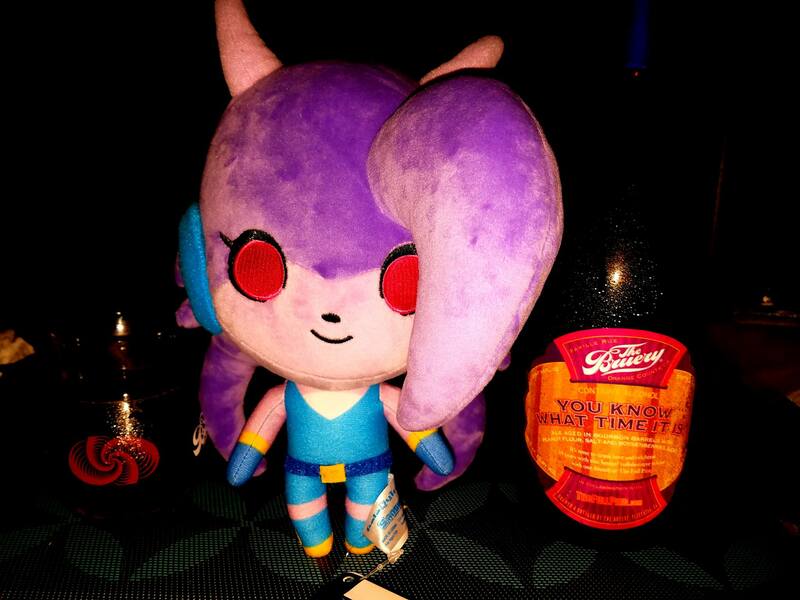 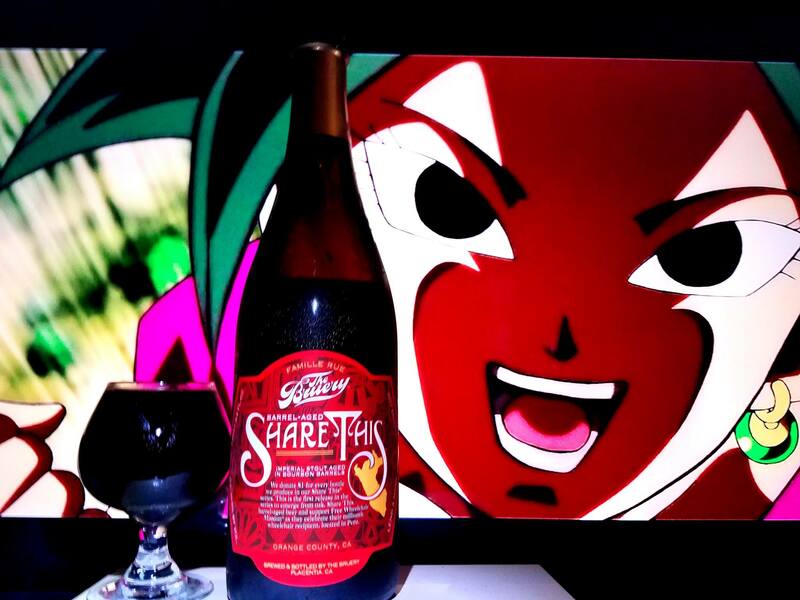 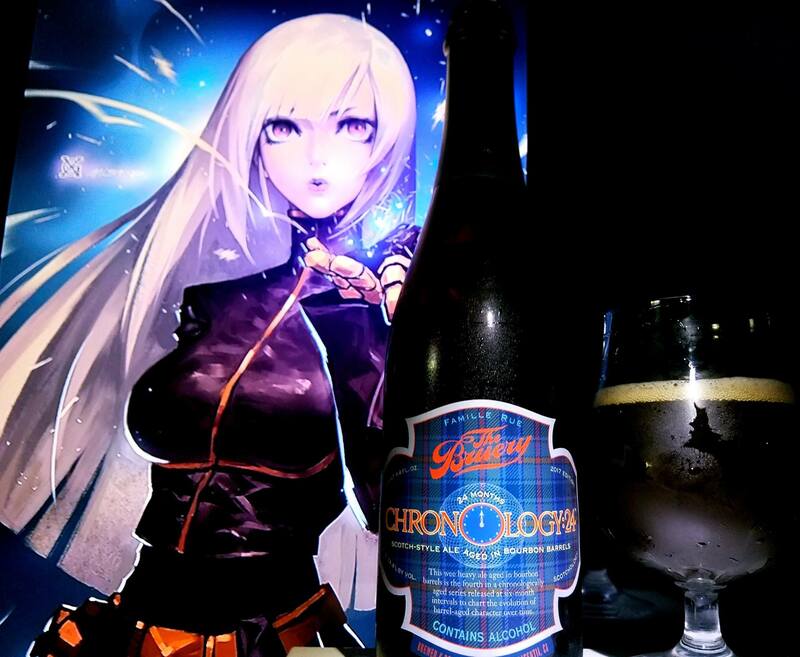 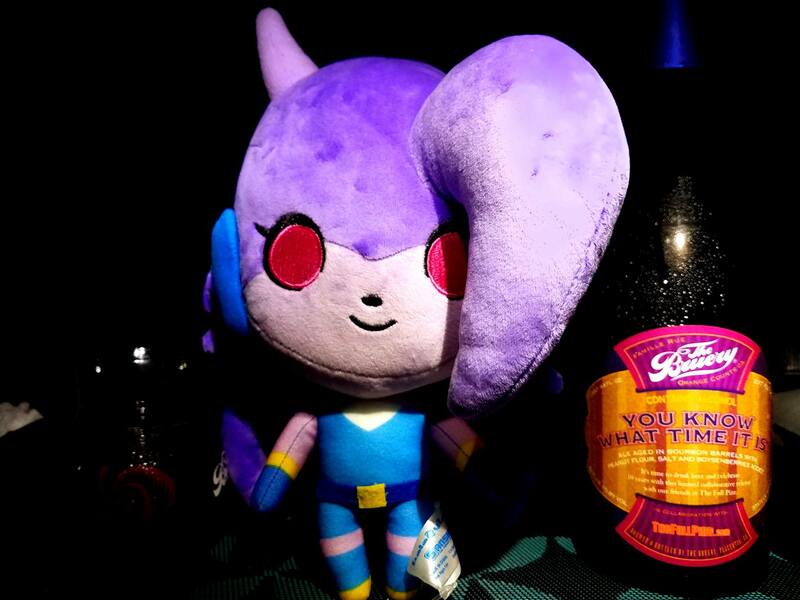 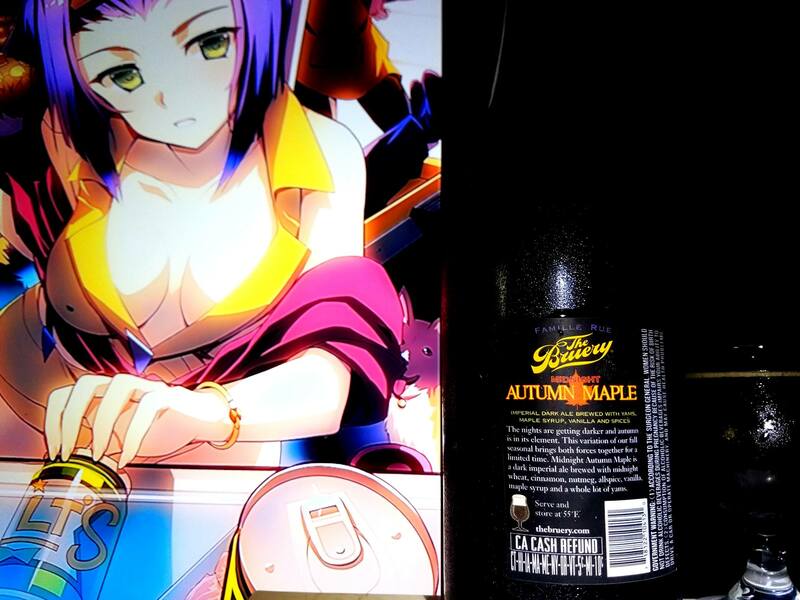 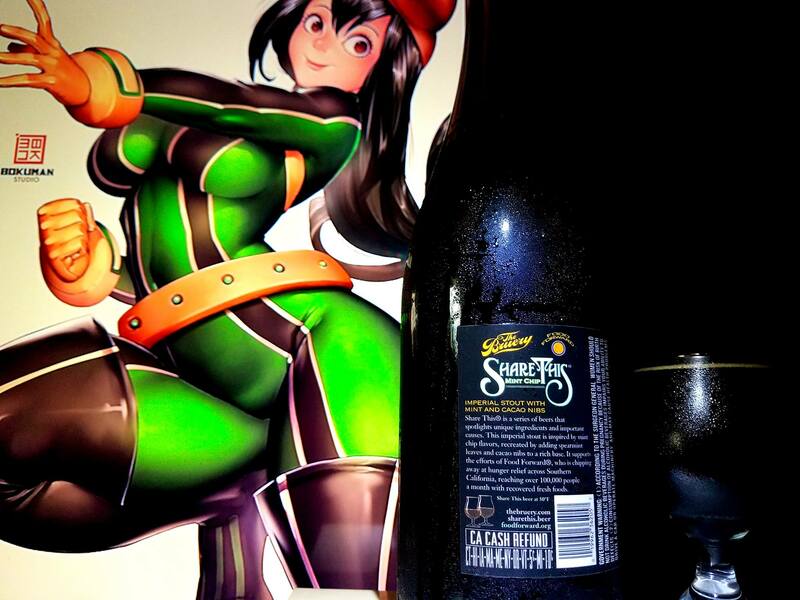 An anime beer pairing on the road per se. 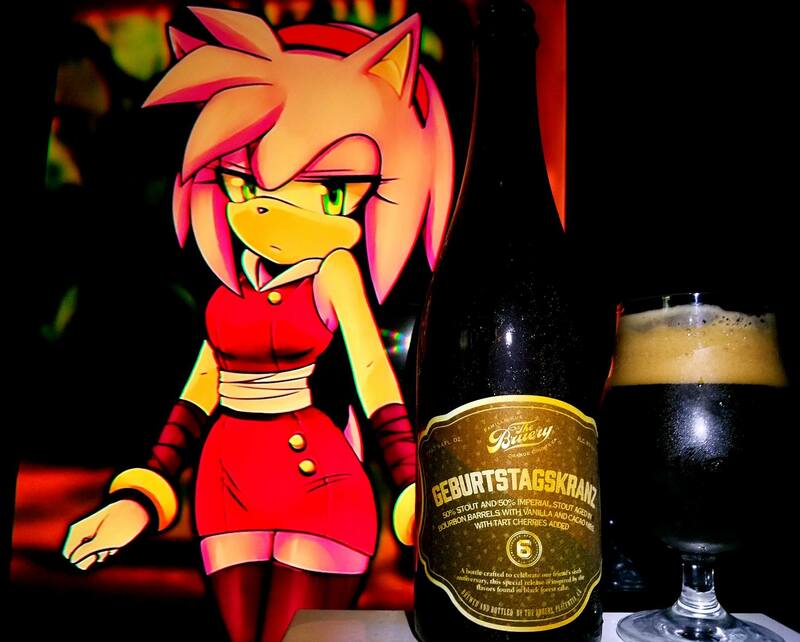 While I have done some of these in depth in the past, some beers may actually escape me and a quick rating is given. 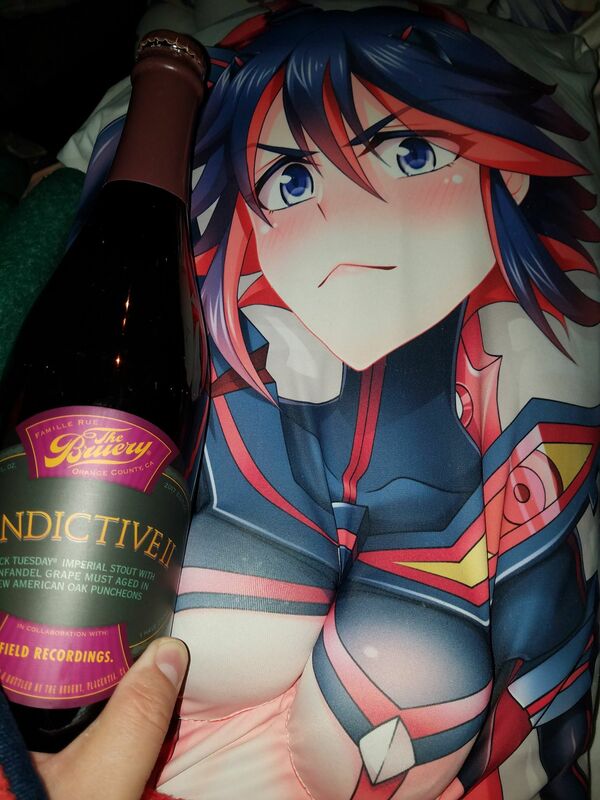 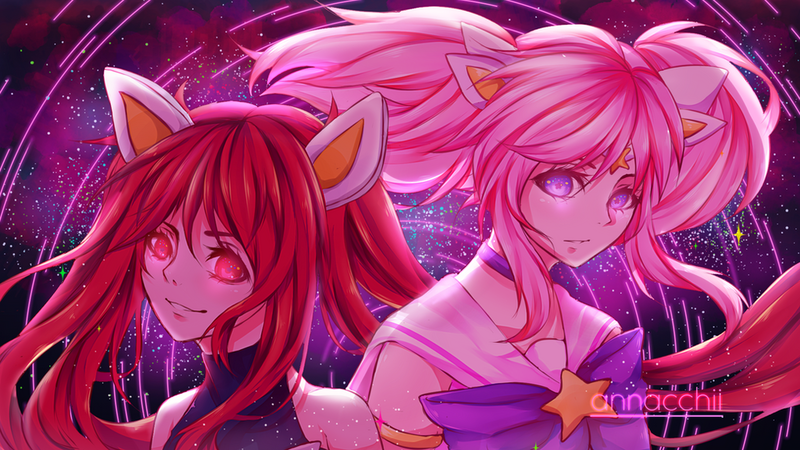 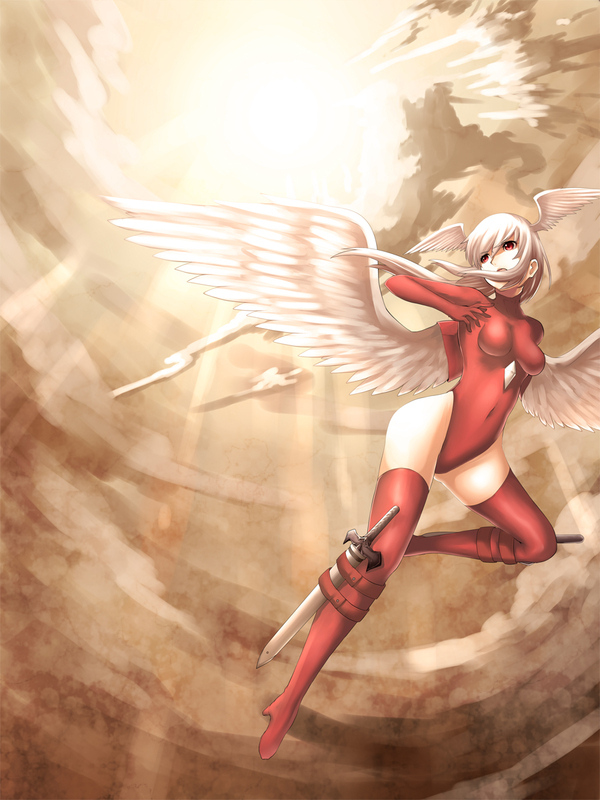 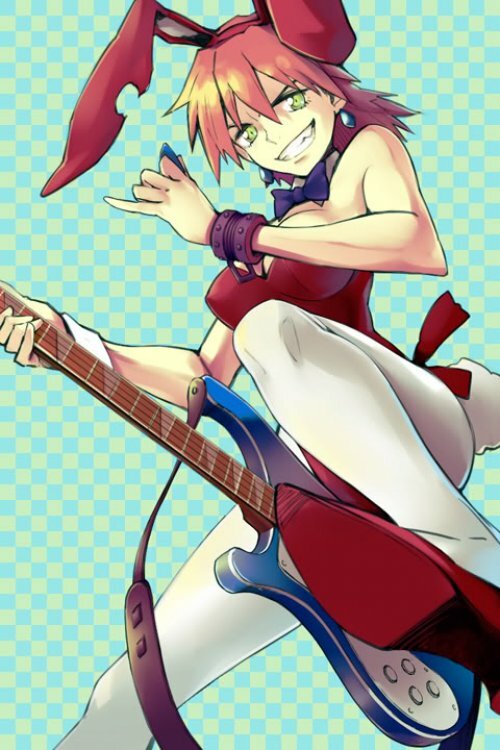 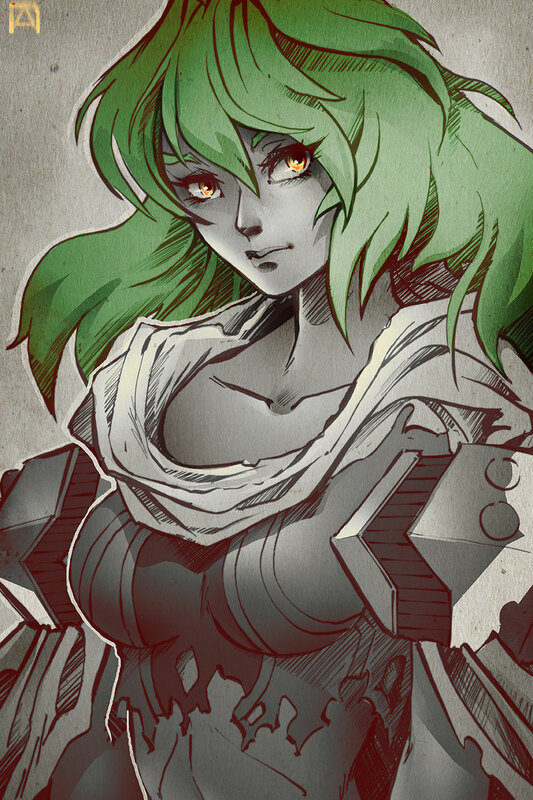 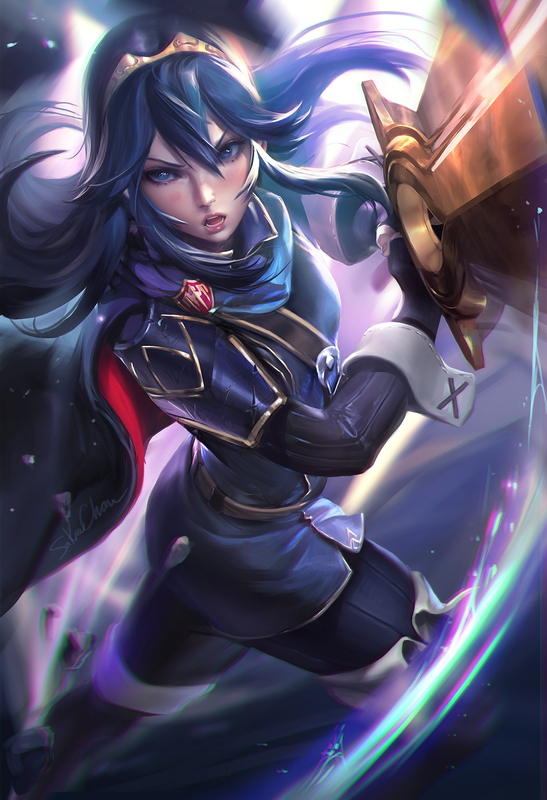 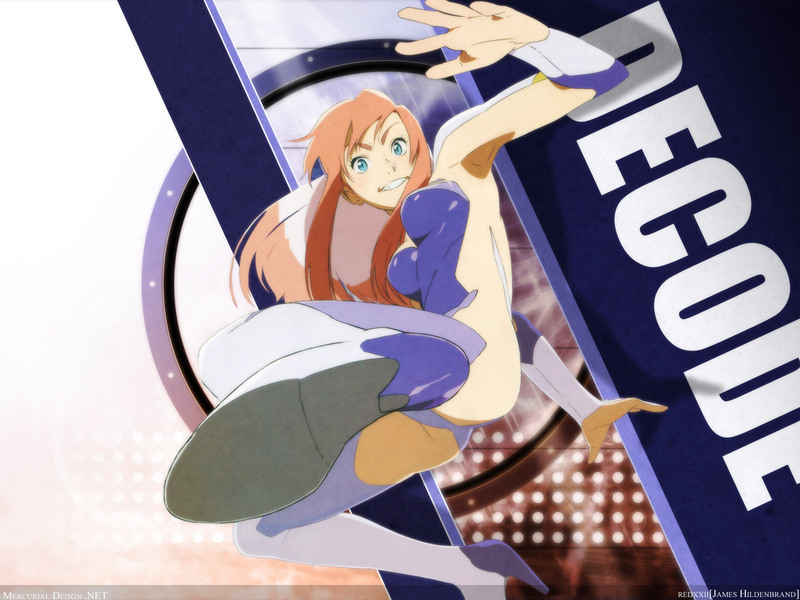 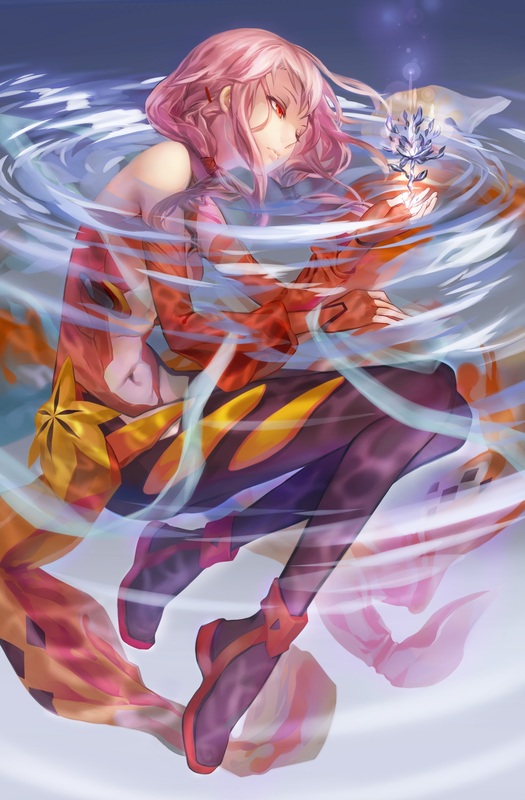 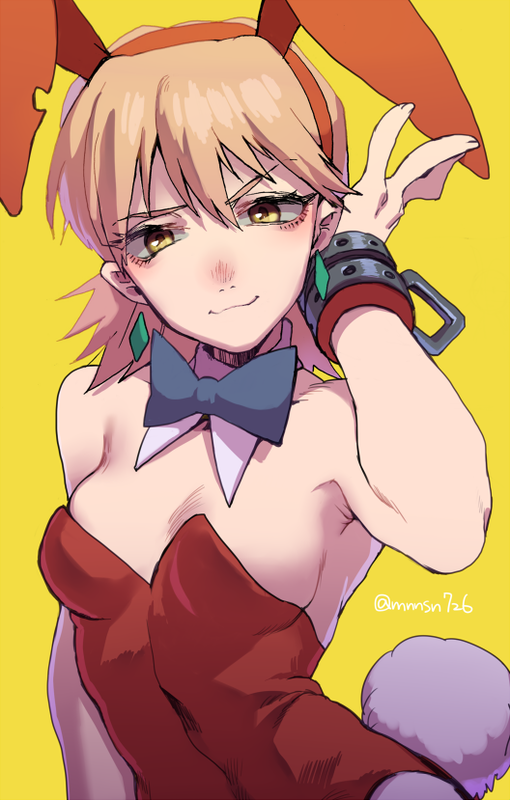 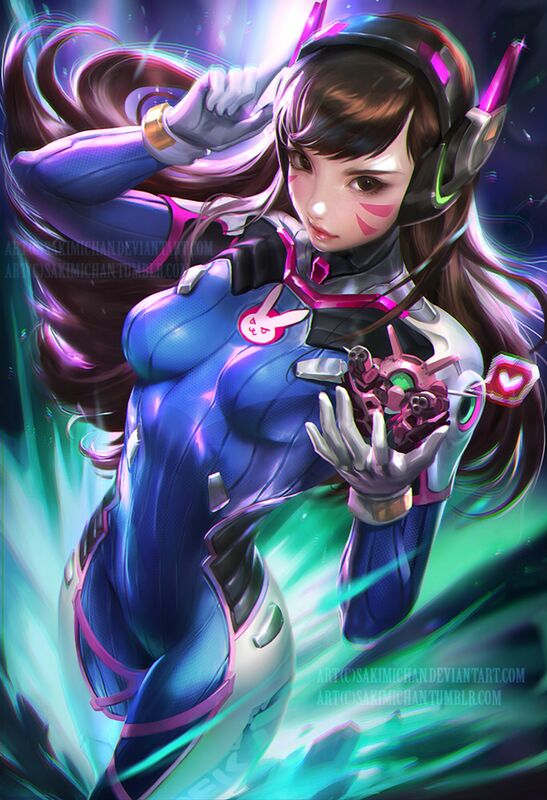 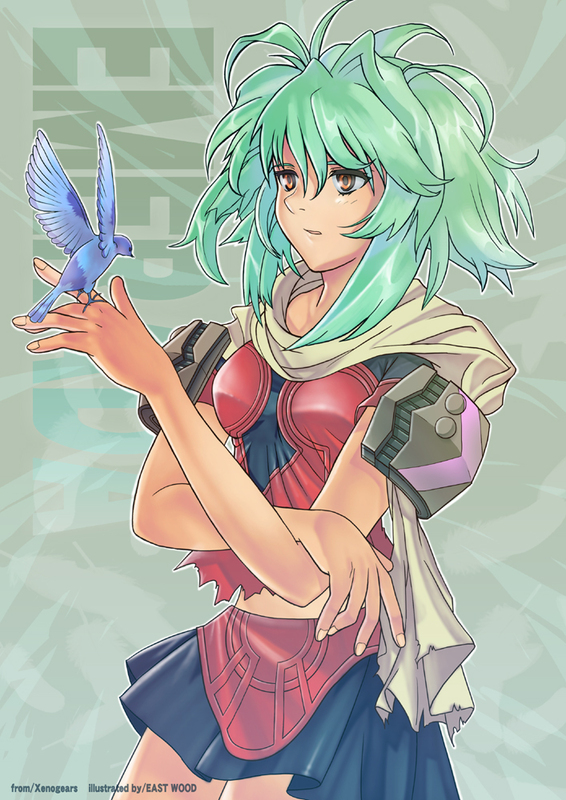 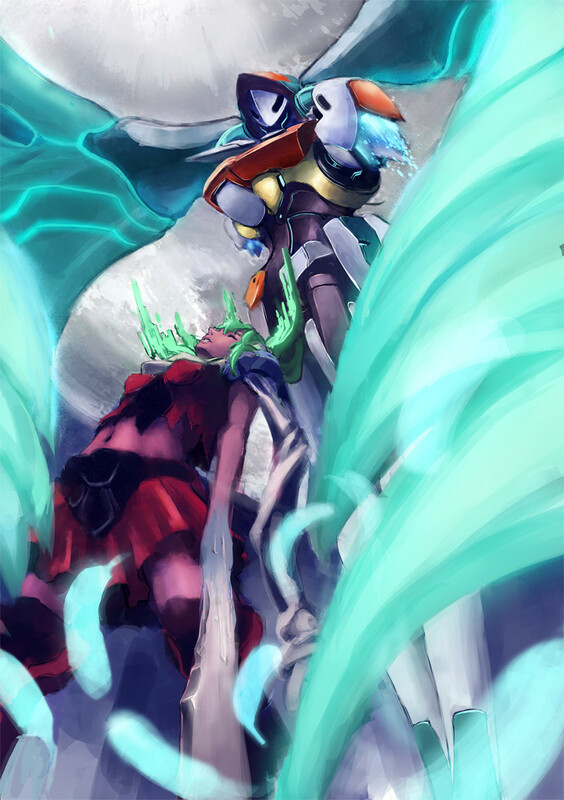 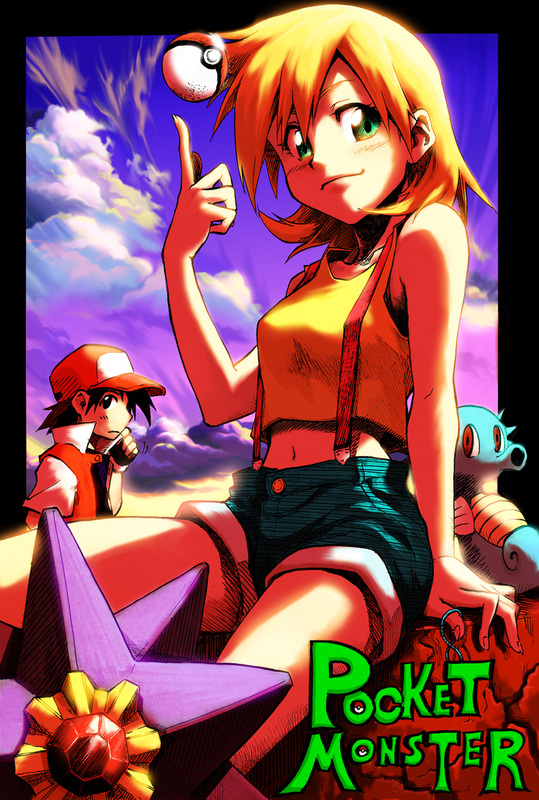 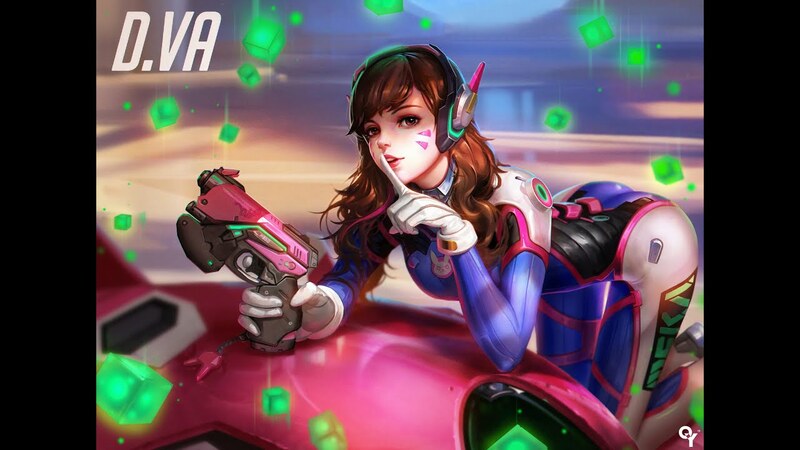 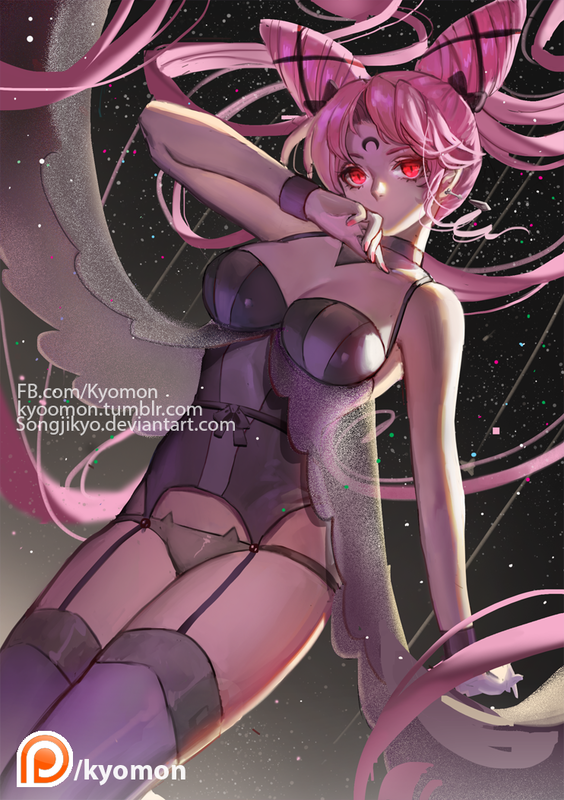 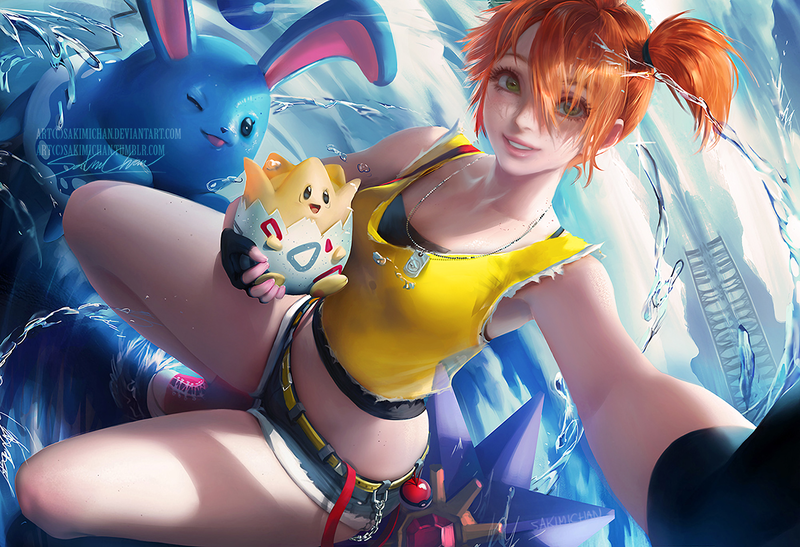 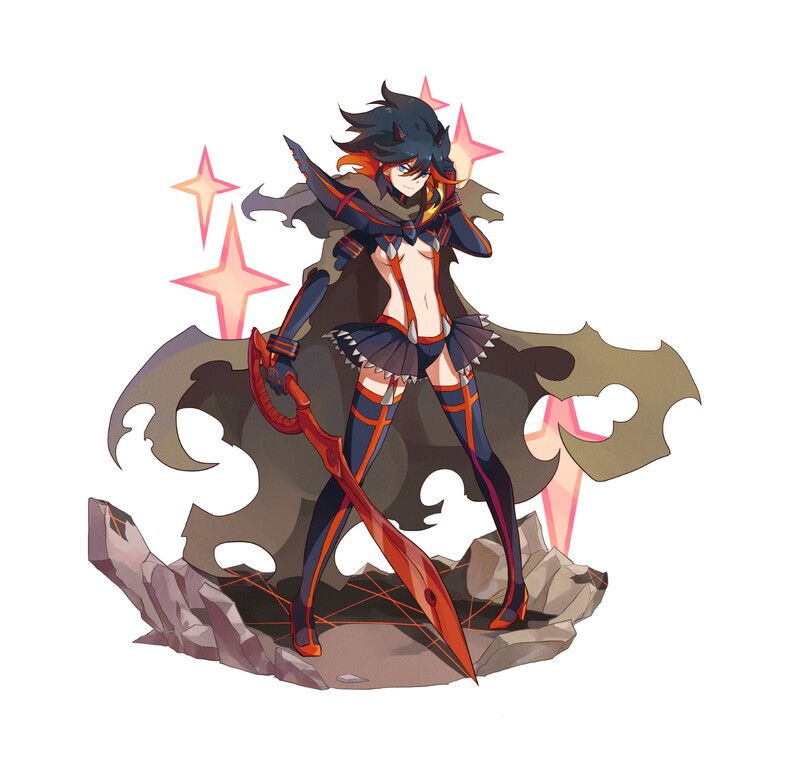 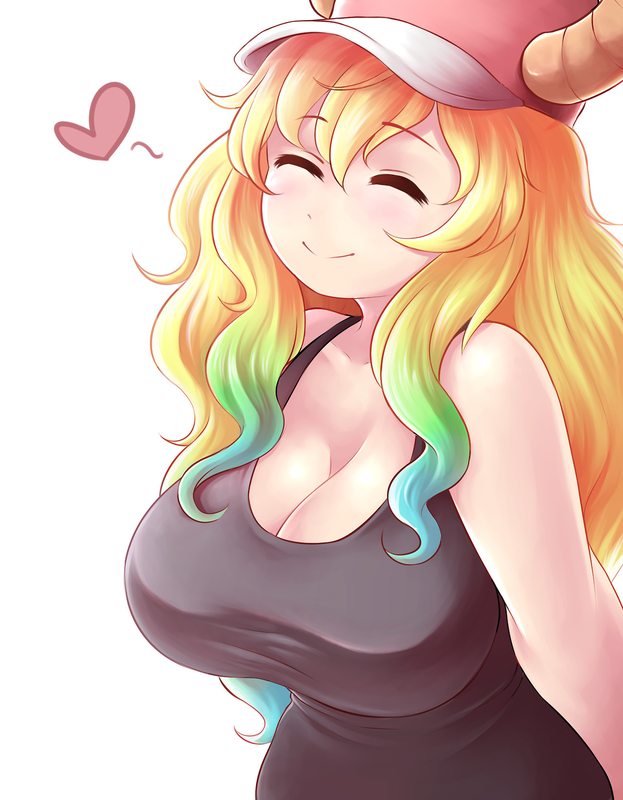 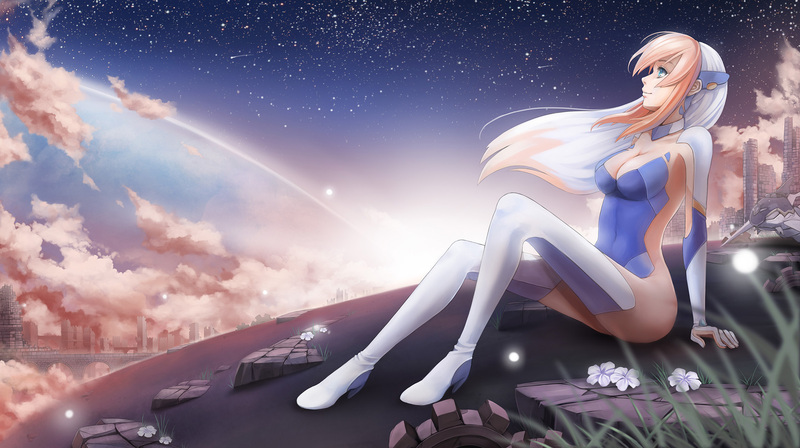 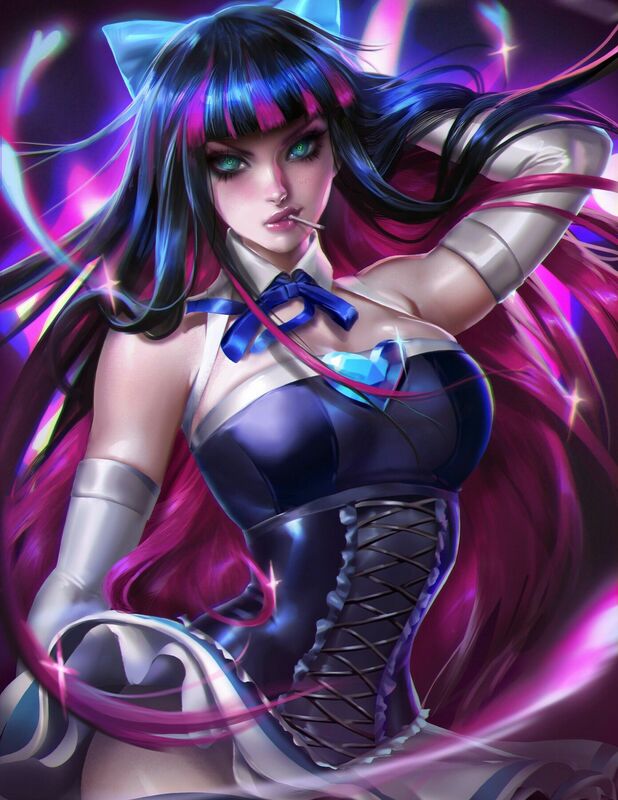 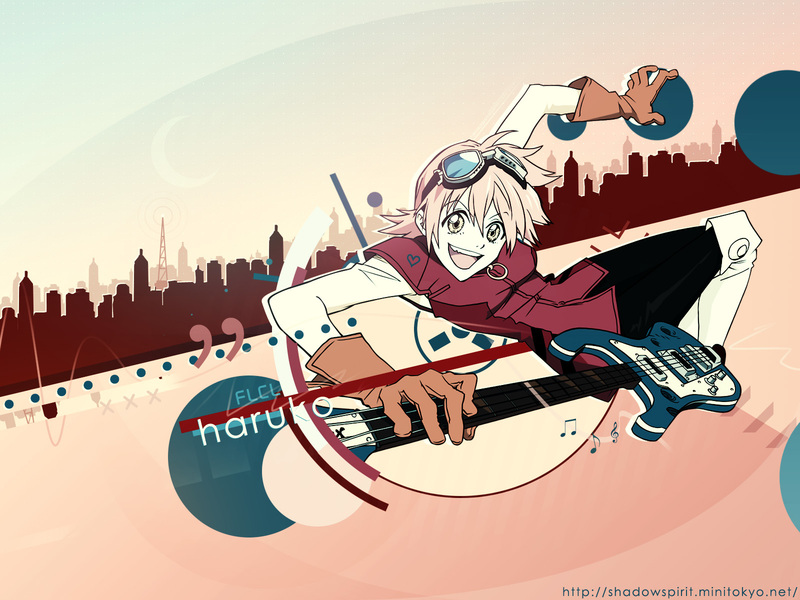 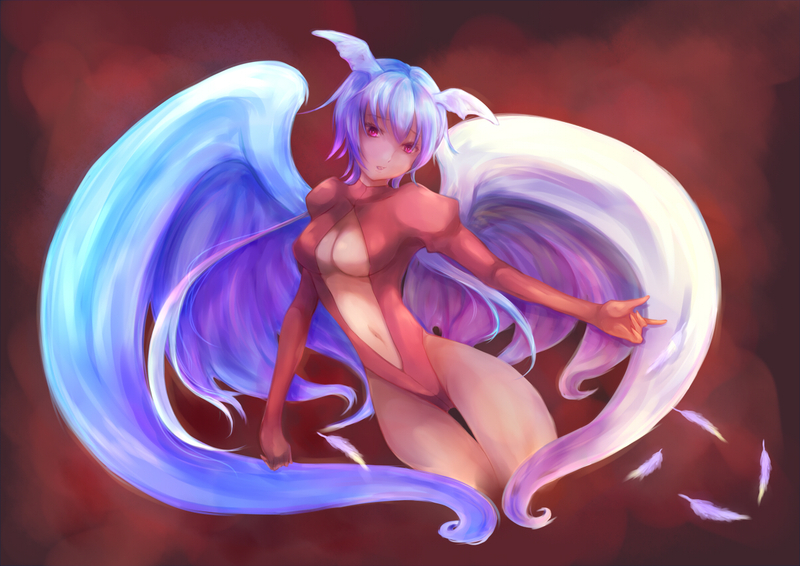 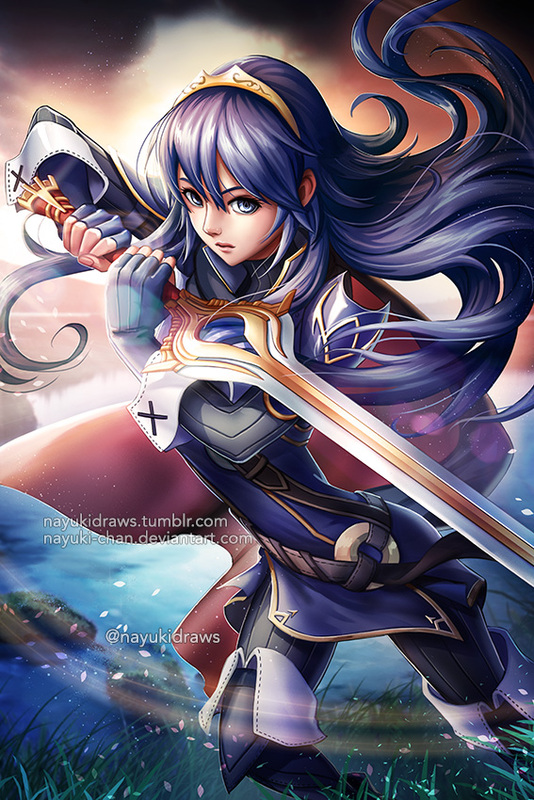 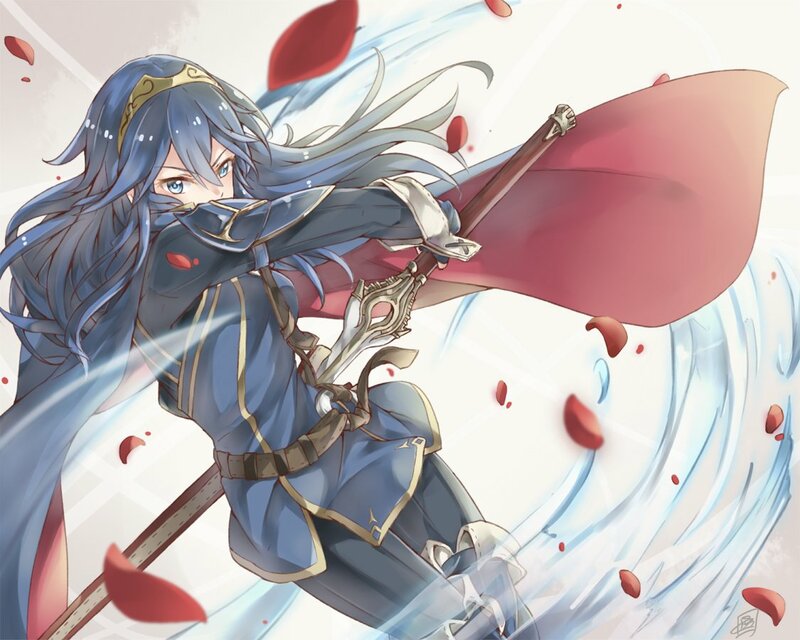 Find many more to come!